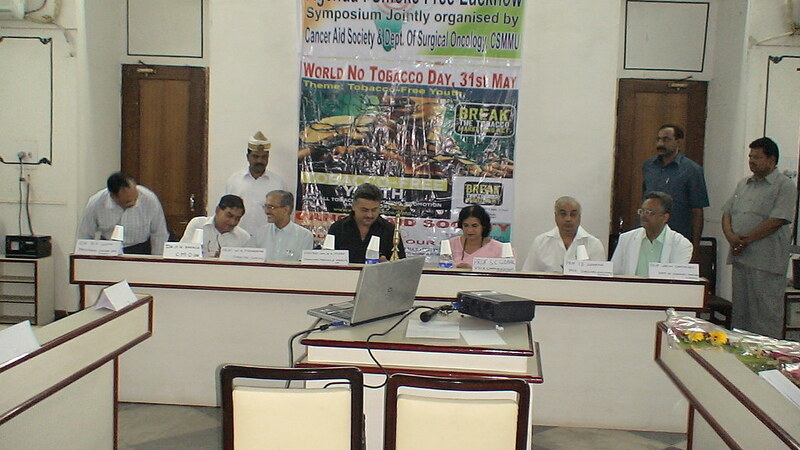 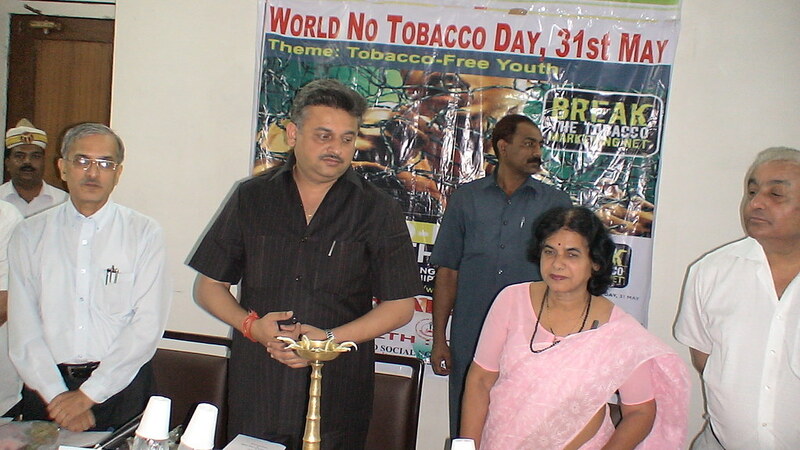 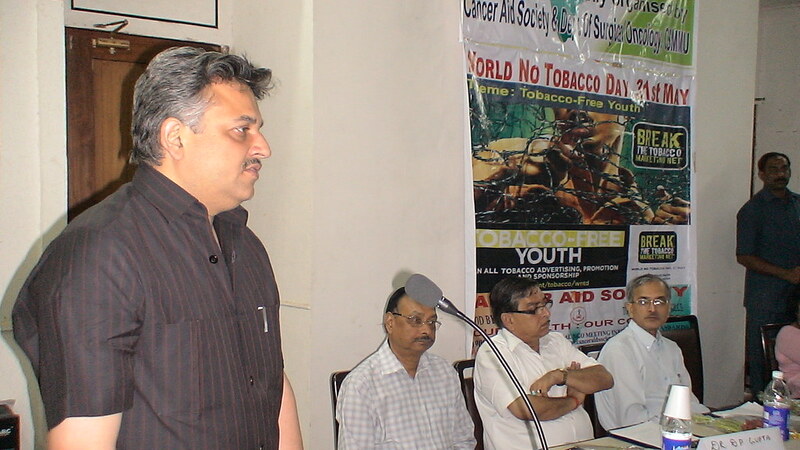 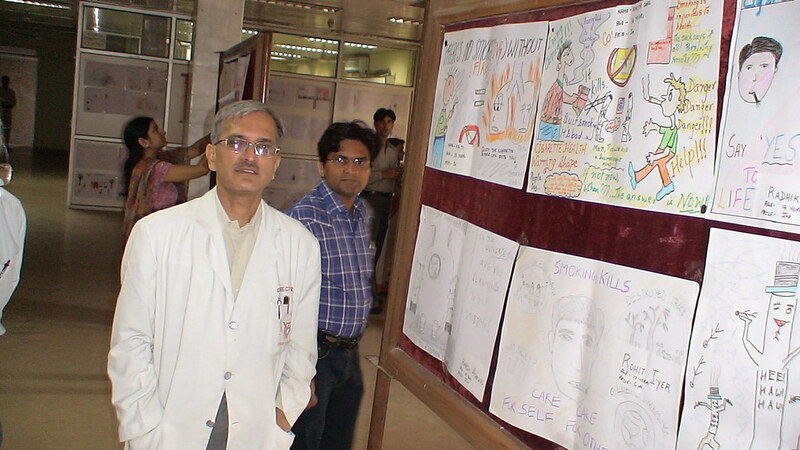 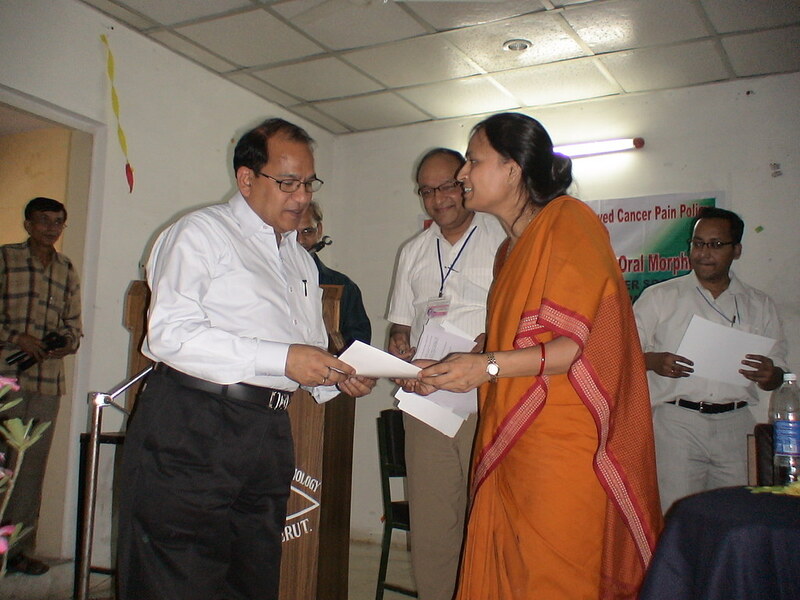 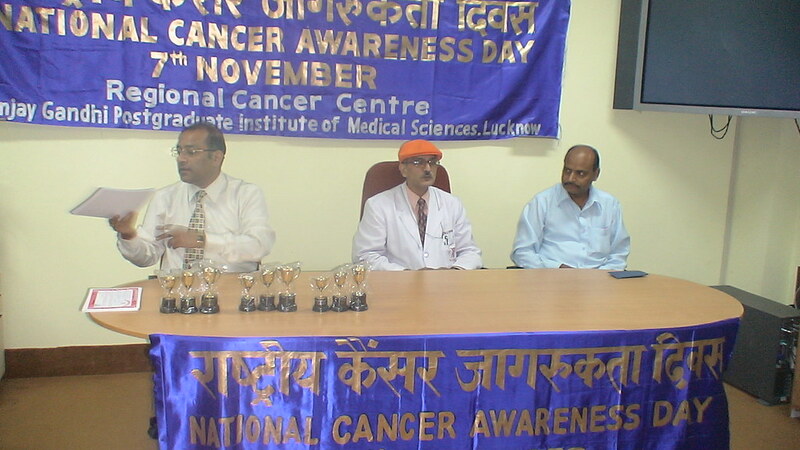 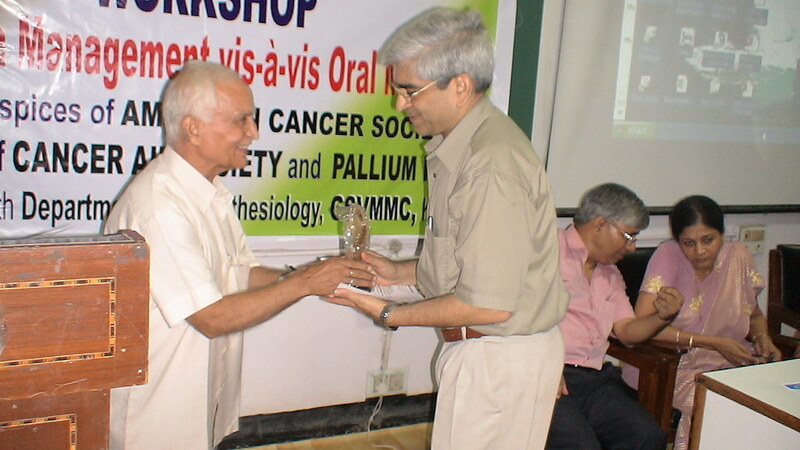 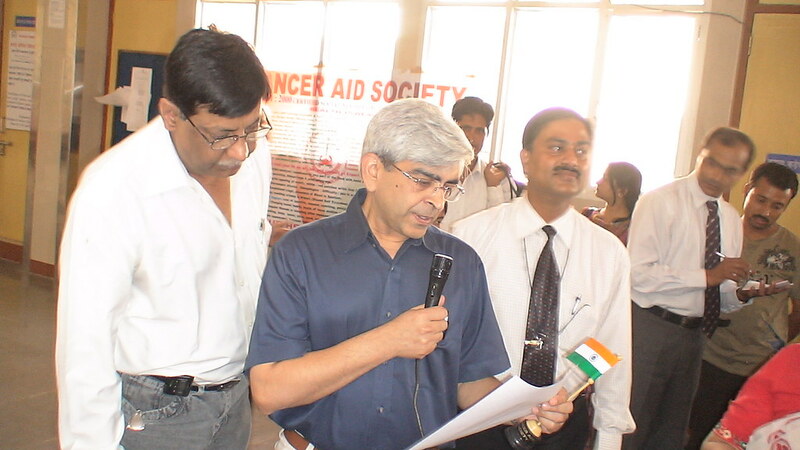 Prof. D.K.Gupta, Vice Chancellor, Chattrapati Sahuji Maharaj Medical University (CSMMU)-formerly known as K.Gs Medical College-at Lucknow (India), was declared as tobacco free university during the symposium on FCTC organised by Cancer Aid Society (CAIDS), Lucknow, at CSMMU, on 31st May, 2011, the World No Tobacco Day. 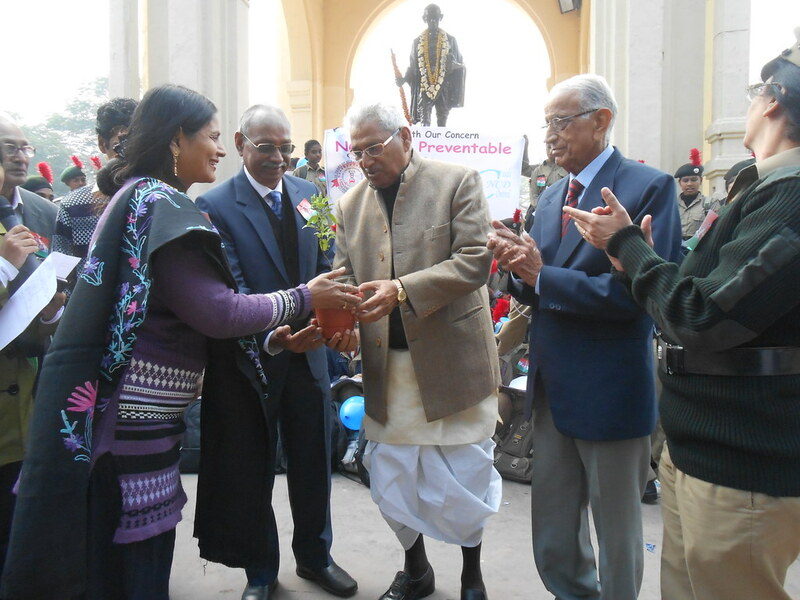 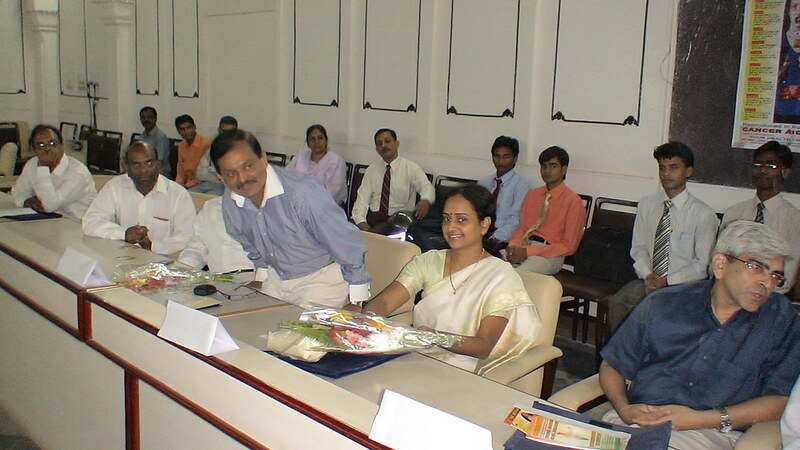 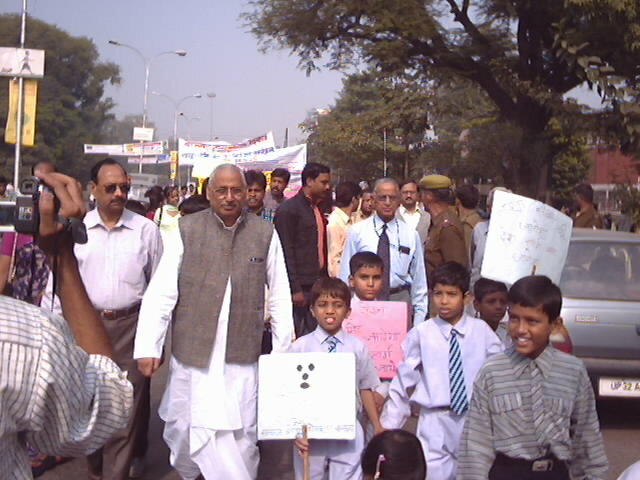 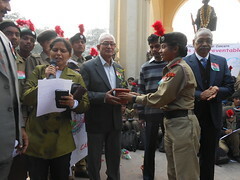 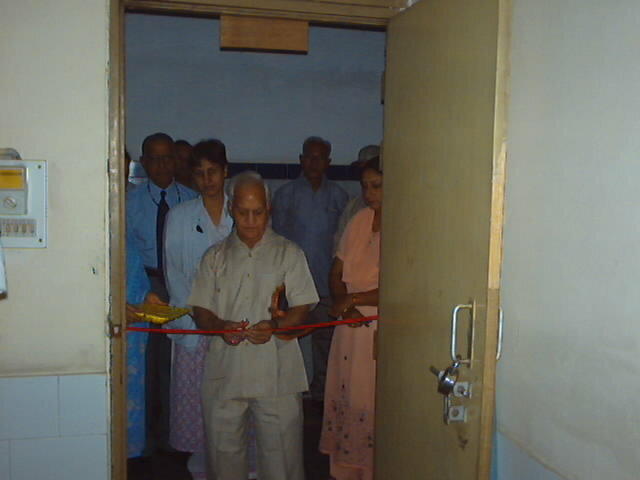 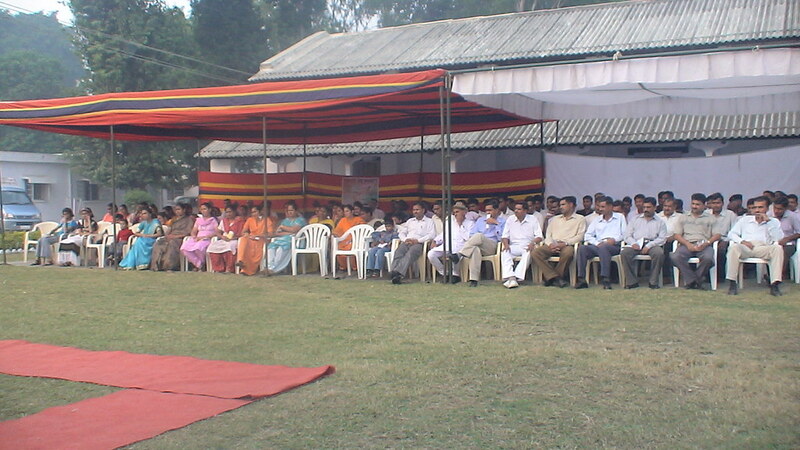 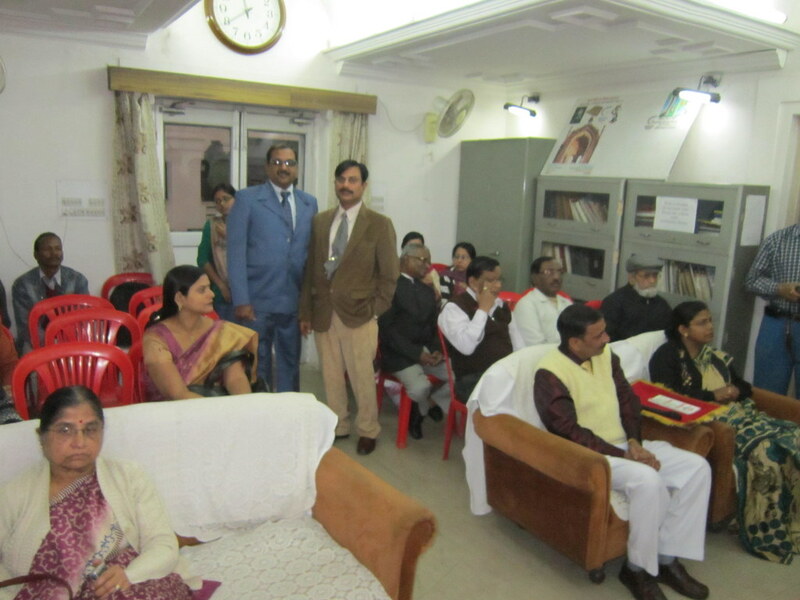 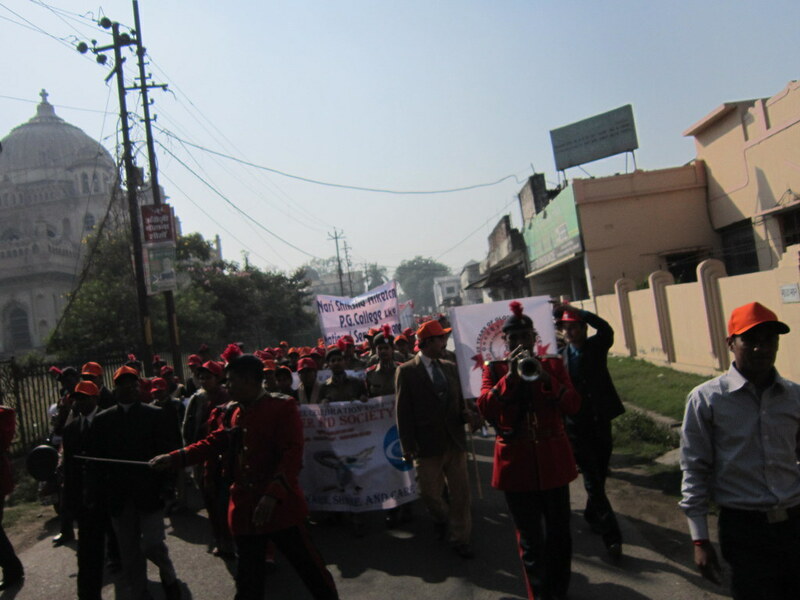 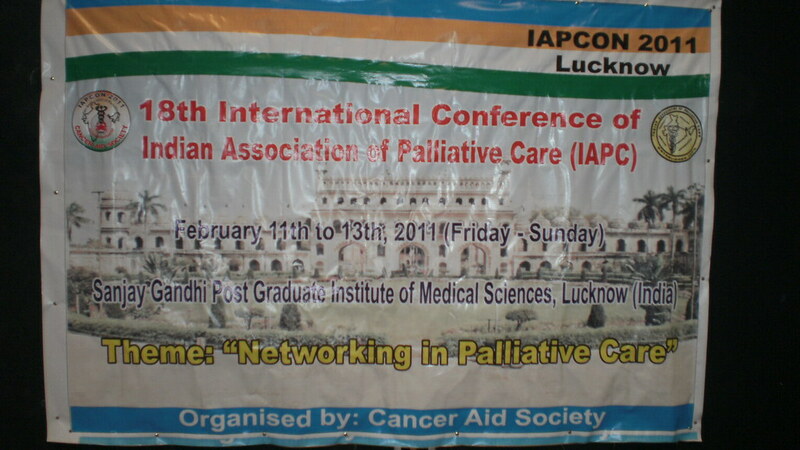 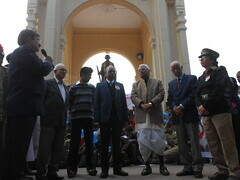 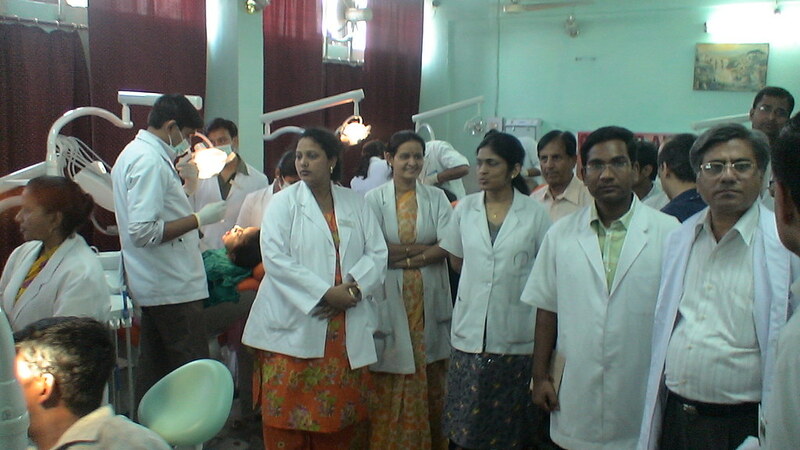 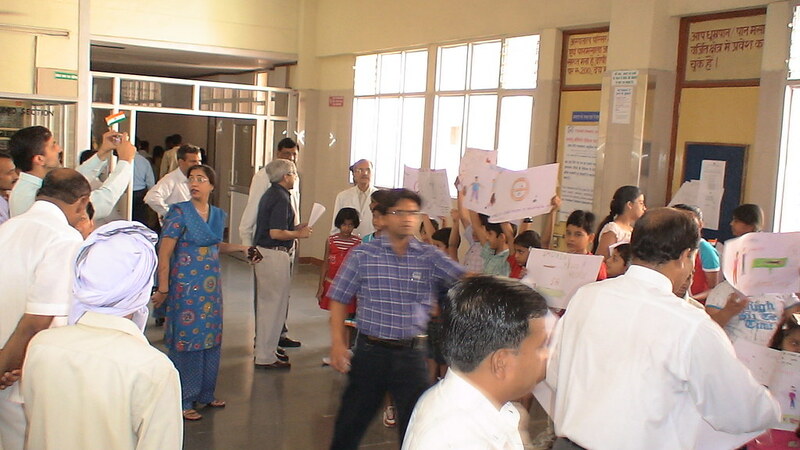 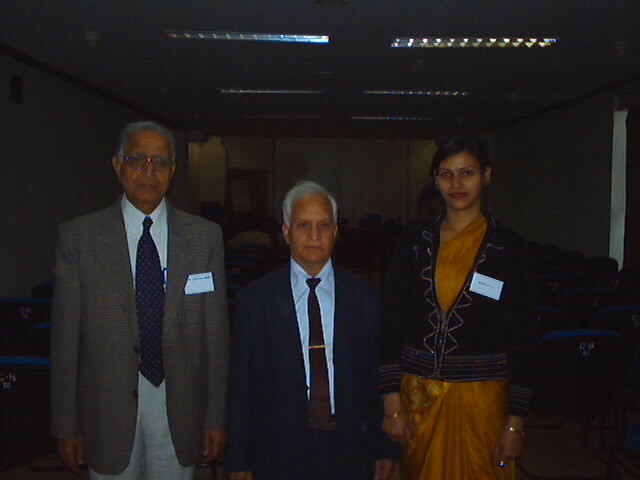 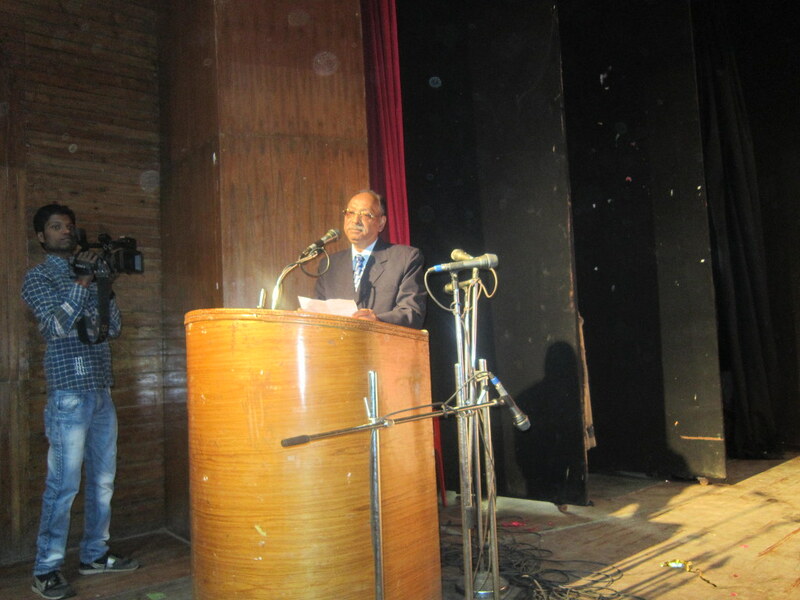 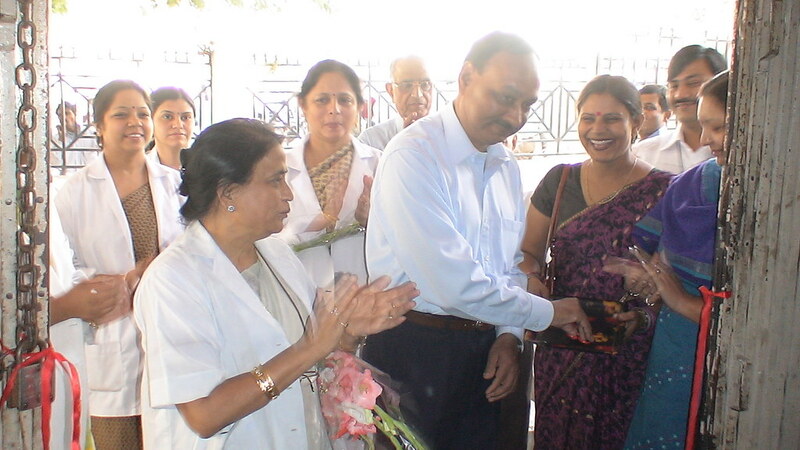 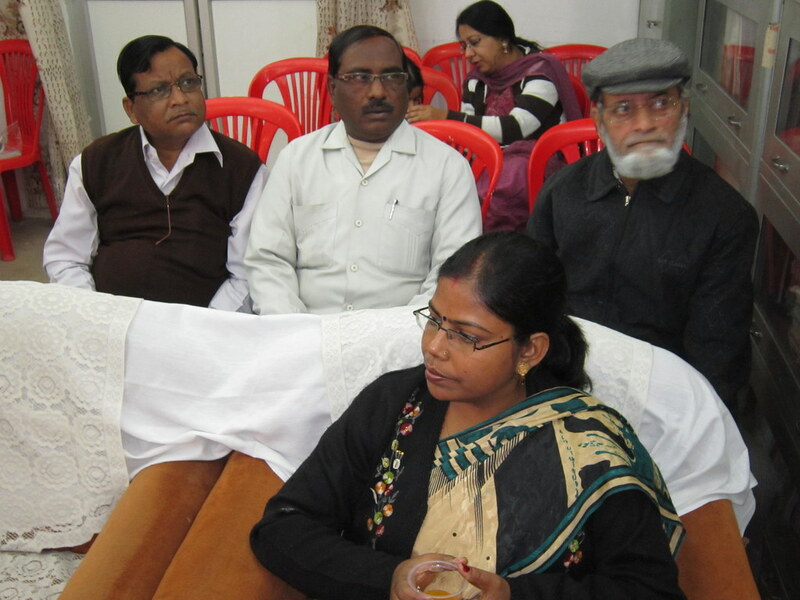 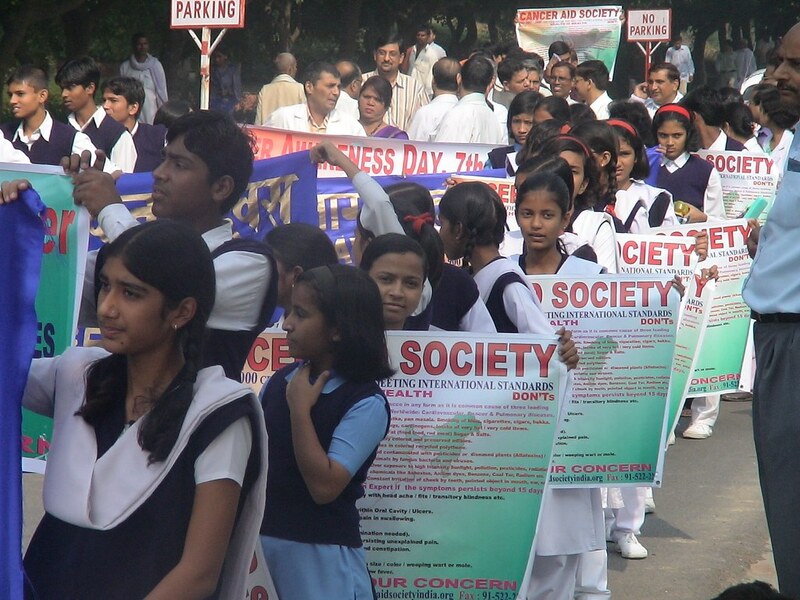 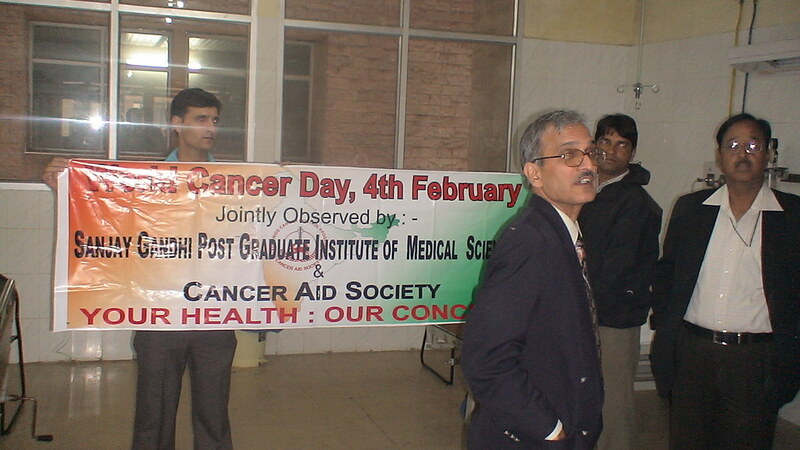 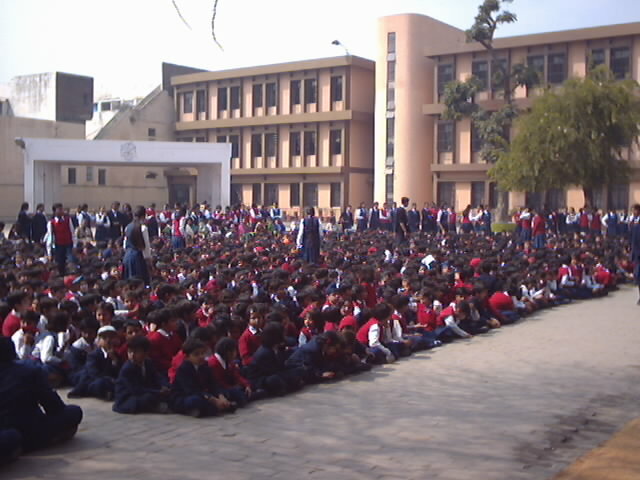 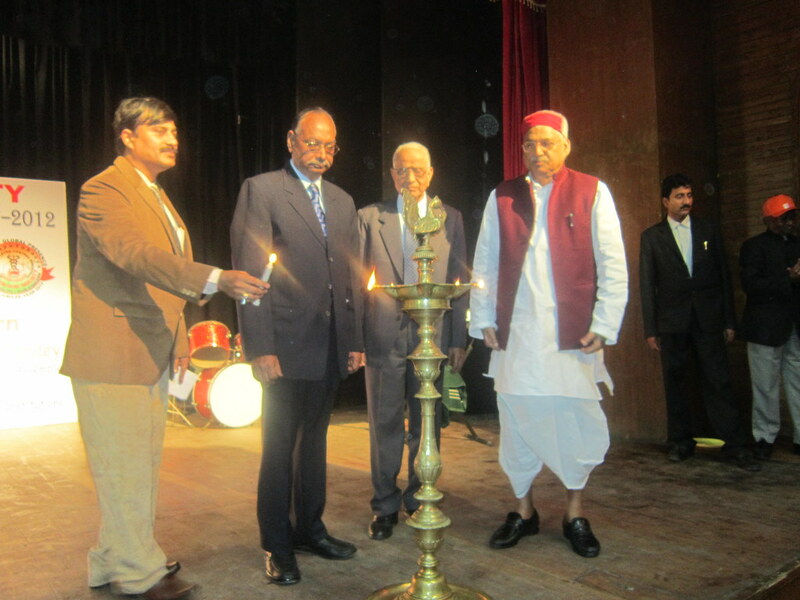 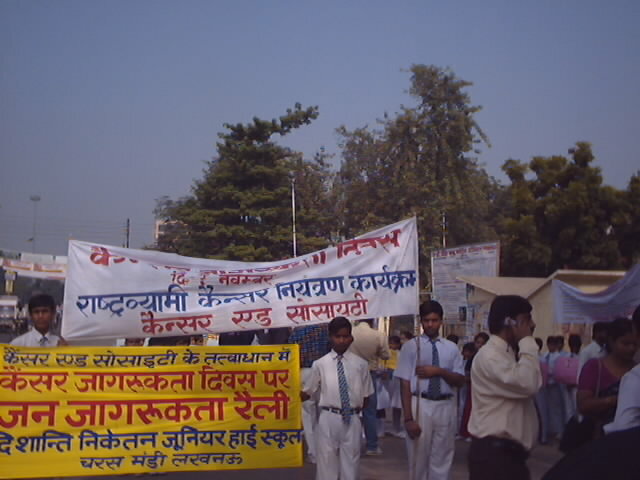 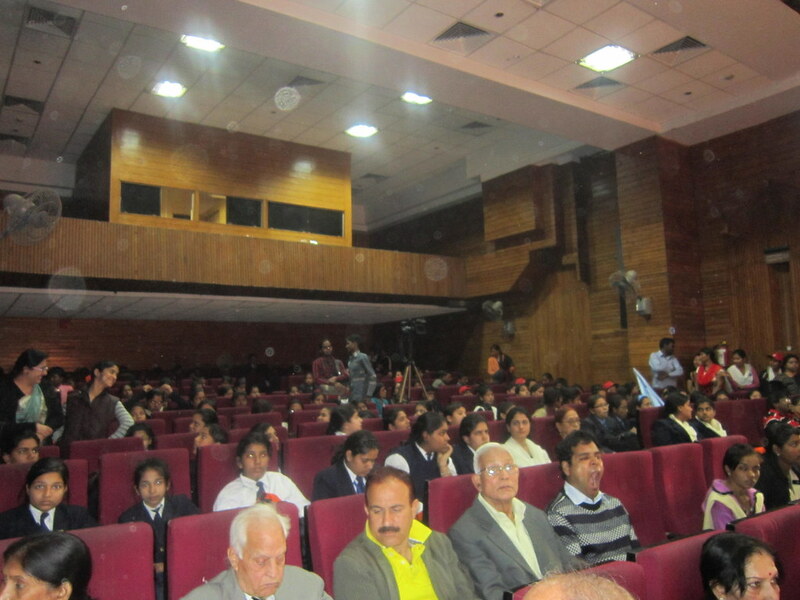 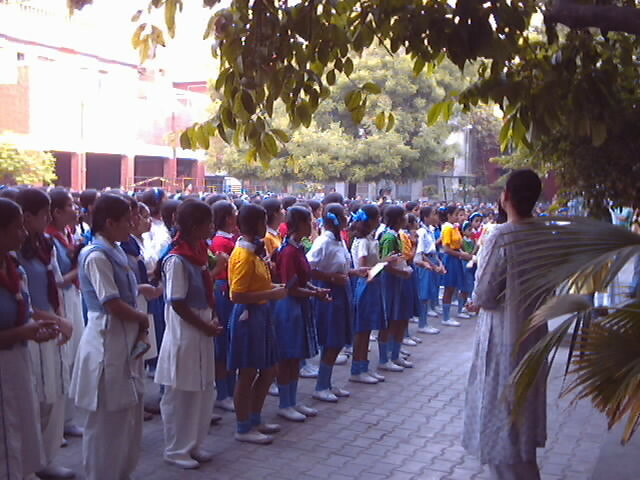 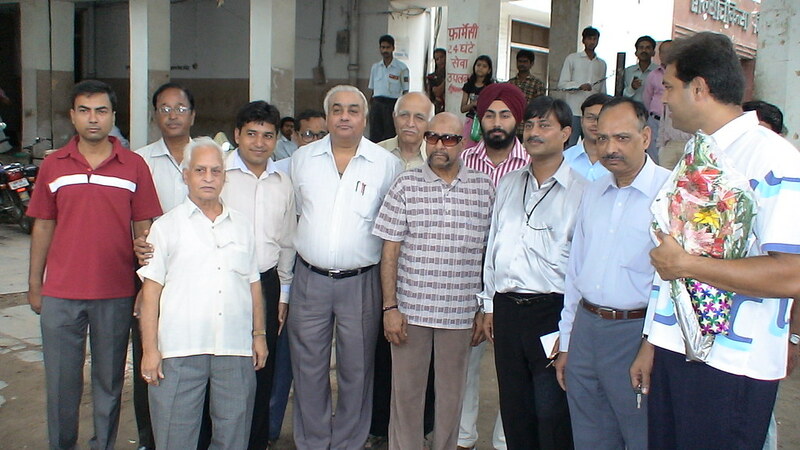 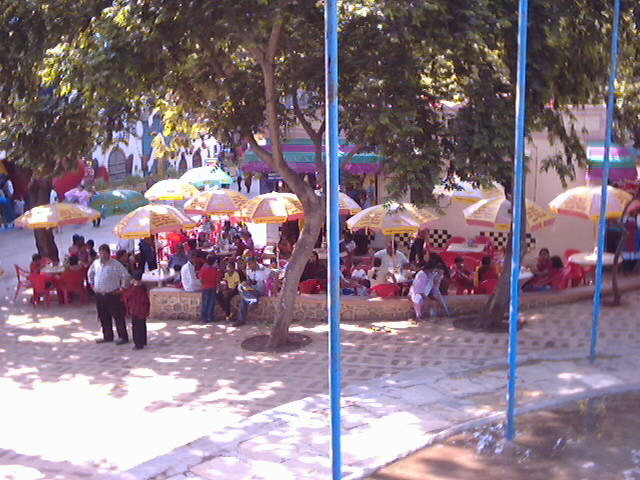 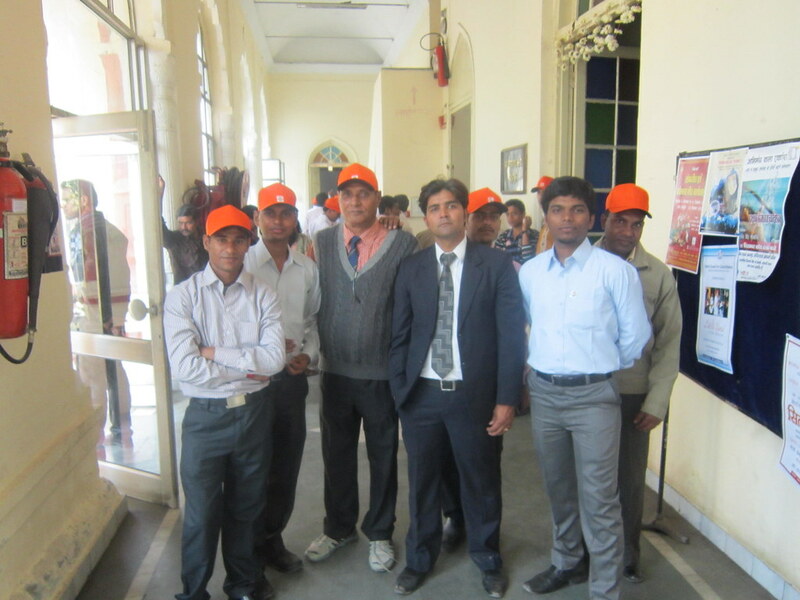 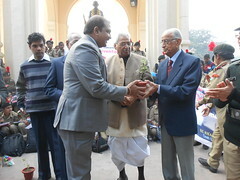 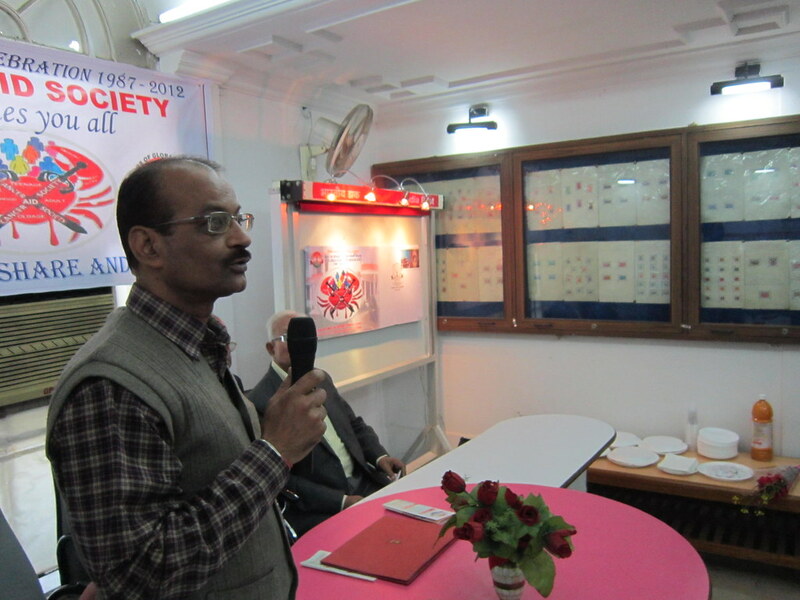 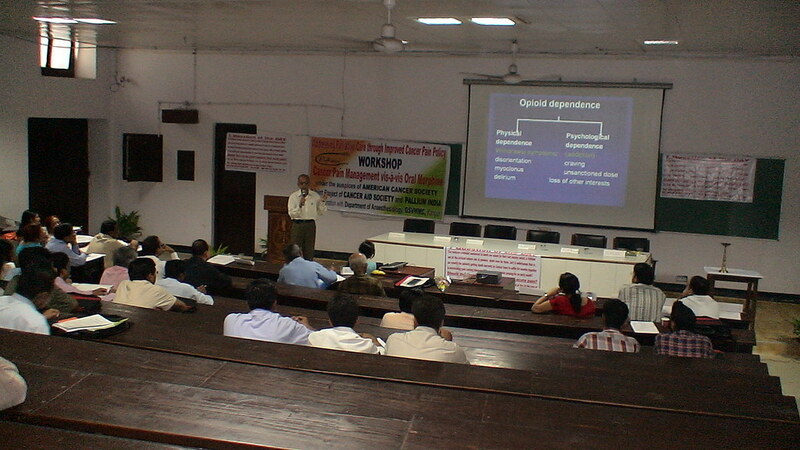 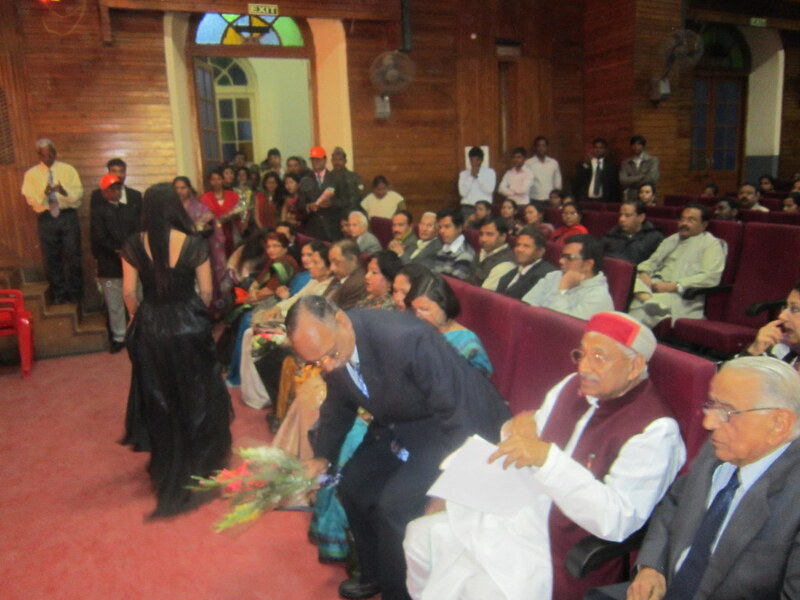 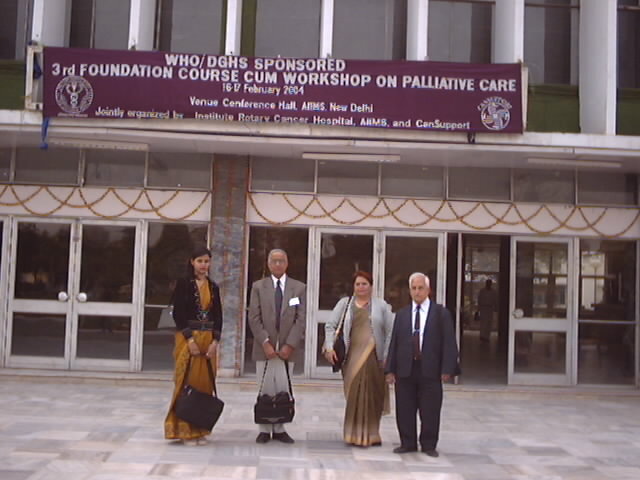 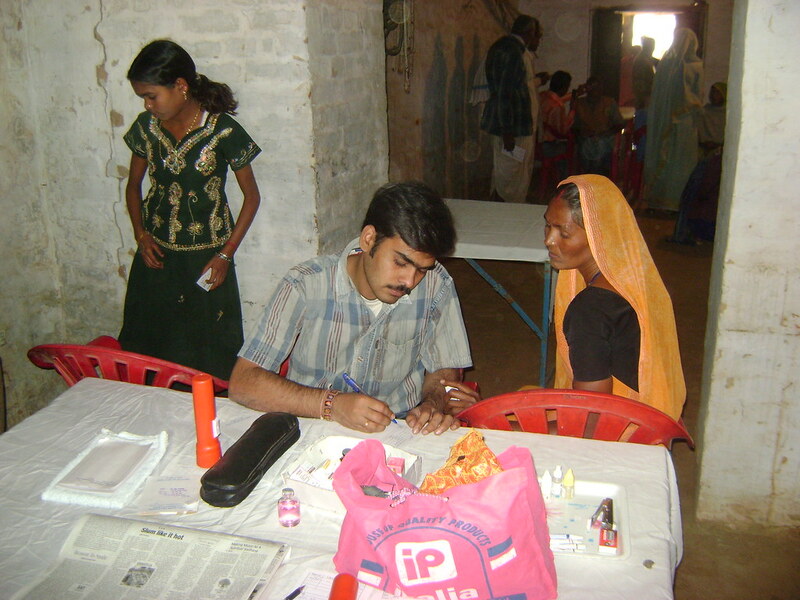 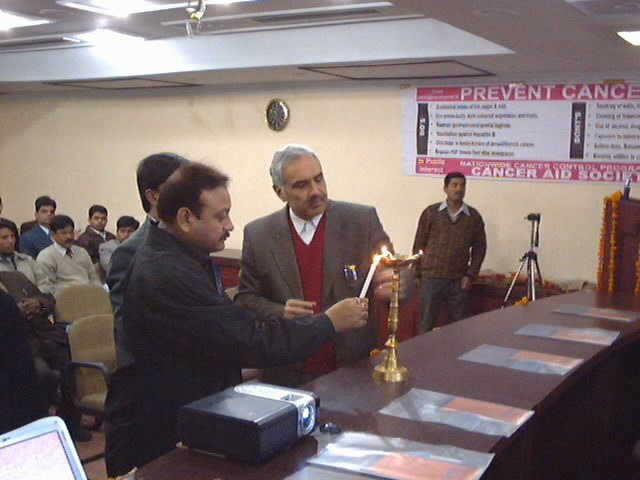 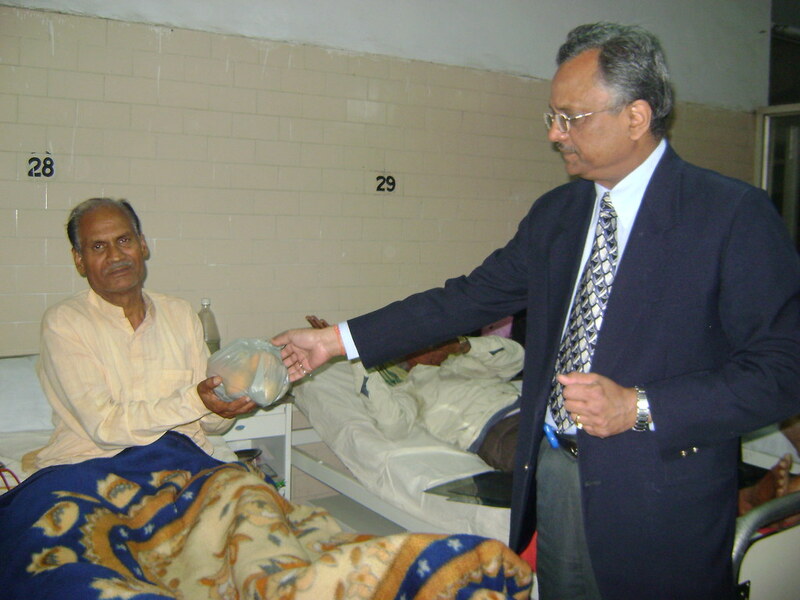 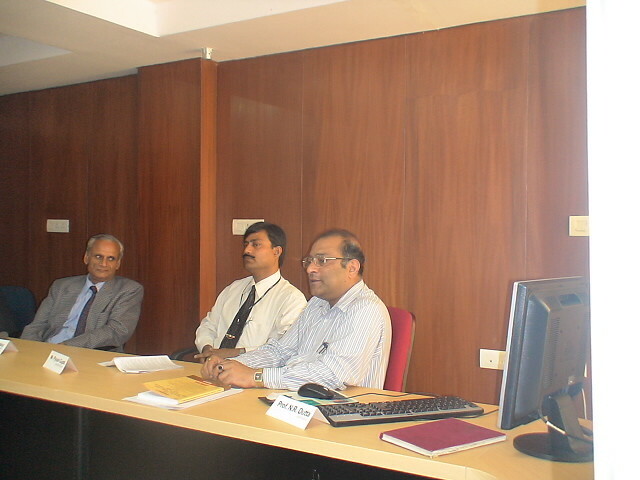 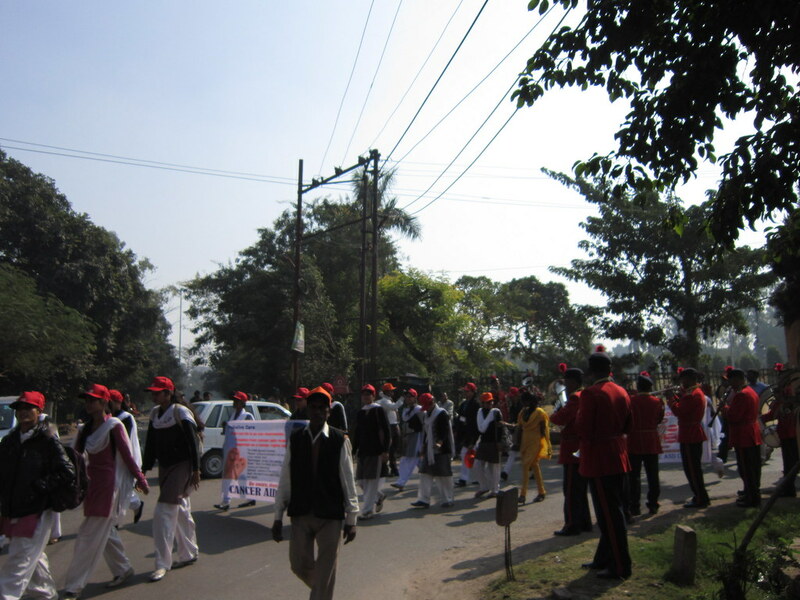 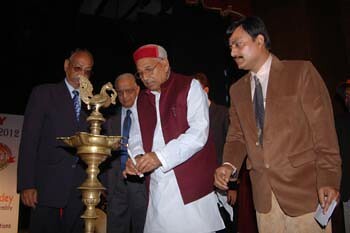 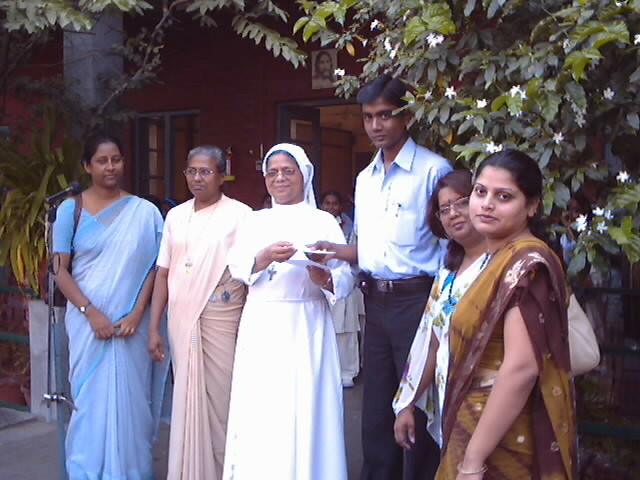 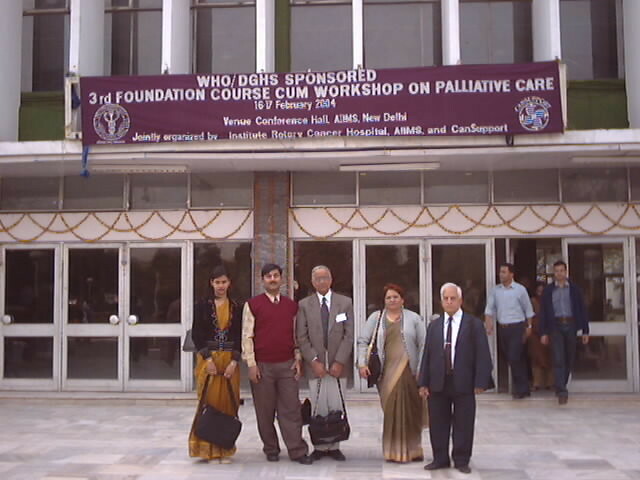 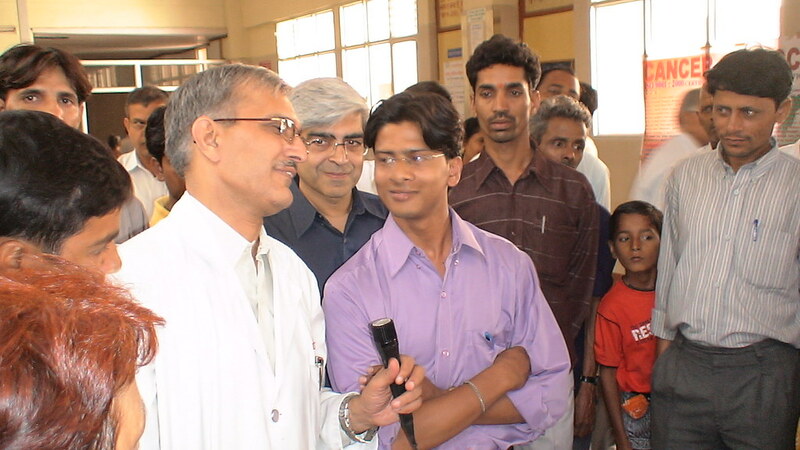 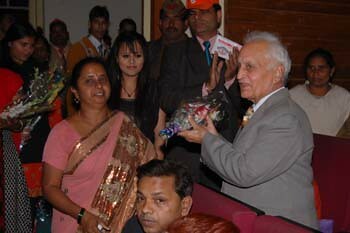 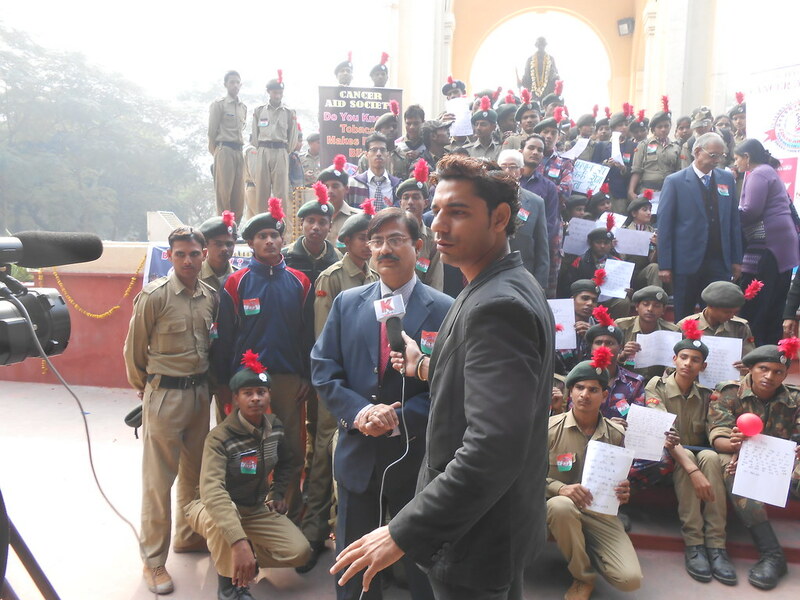 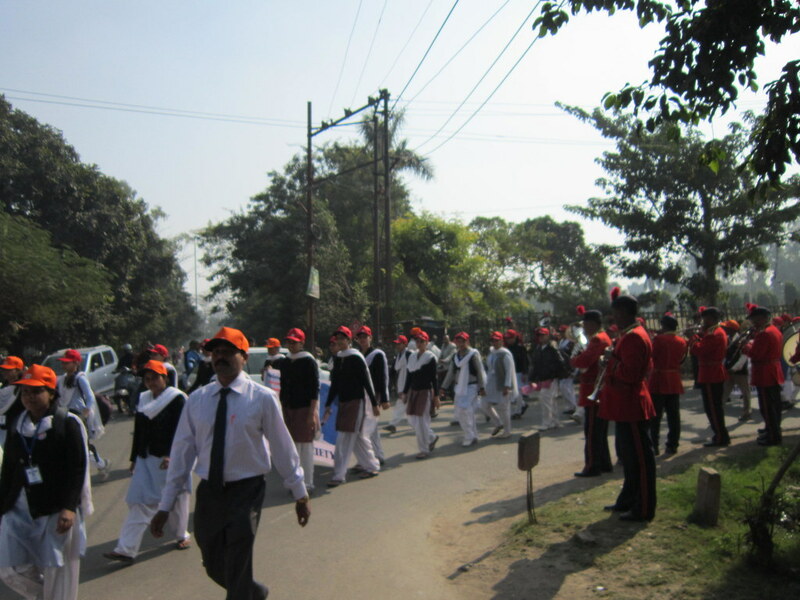 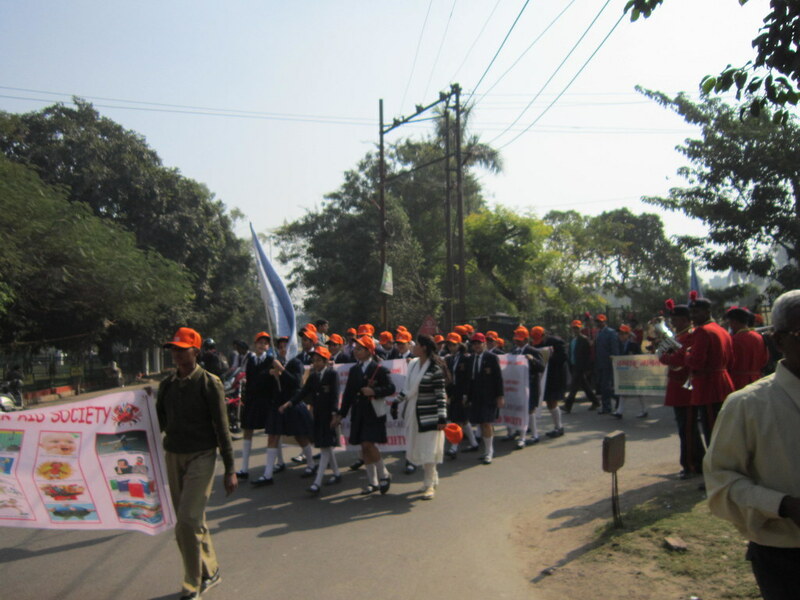 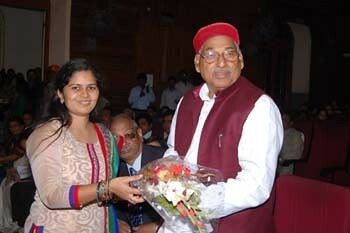 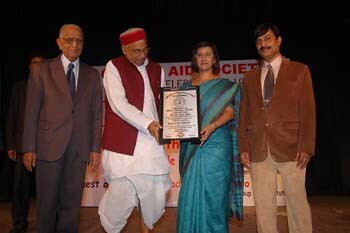 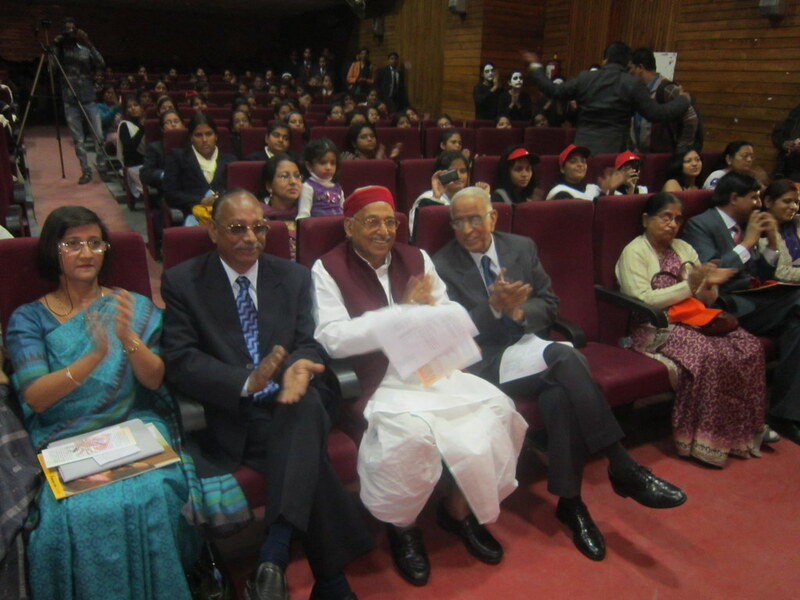 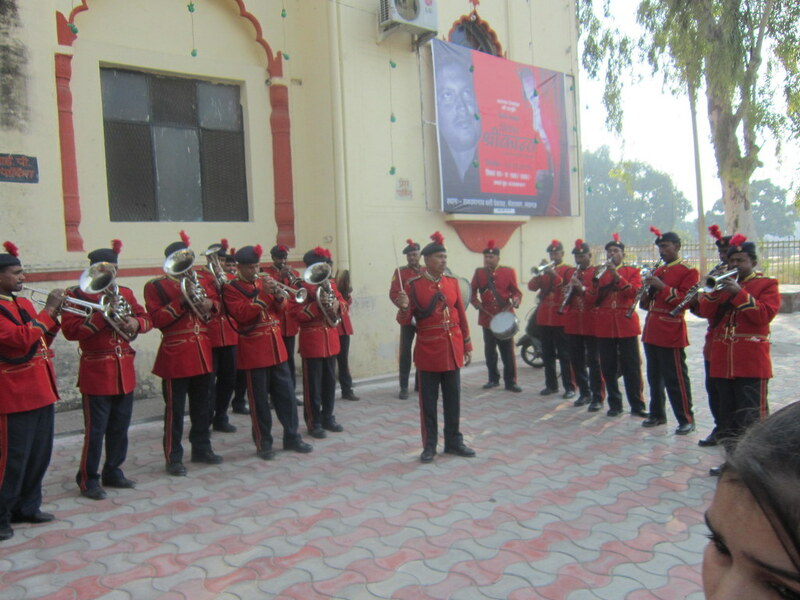 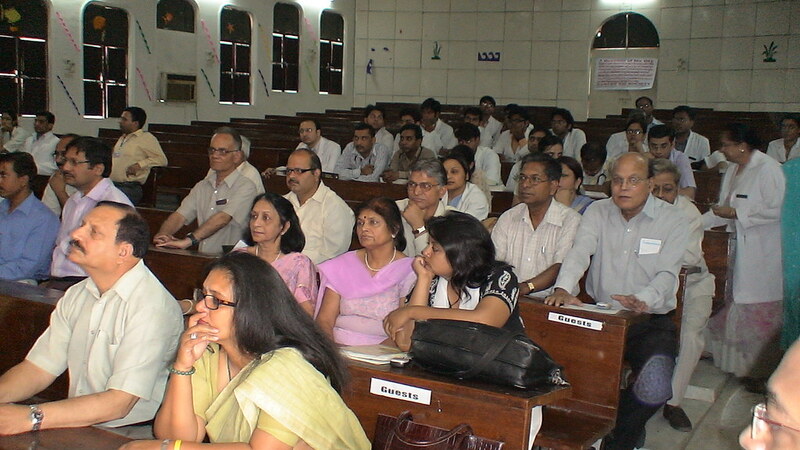 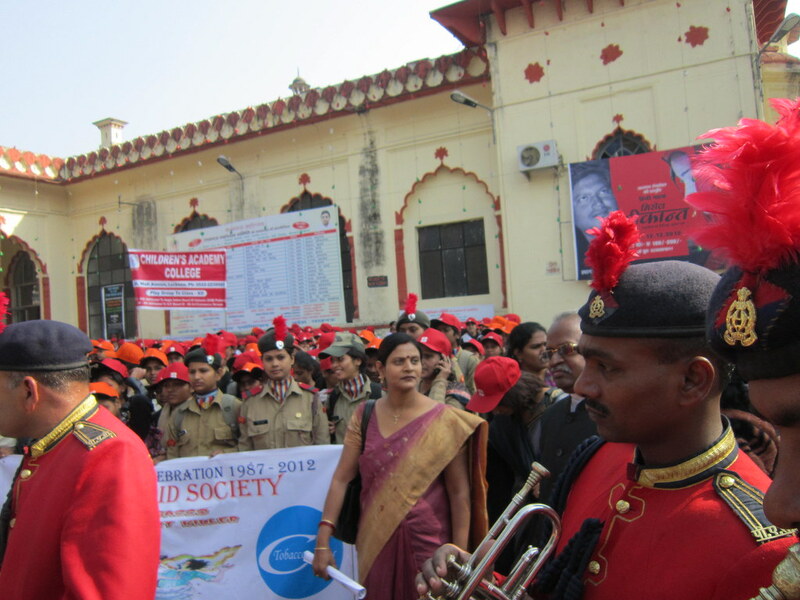 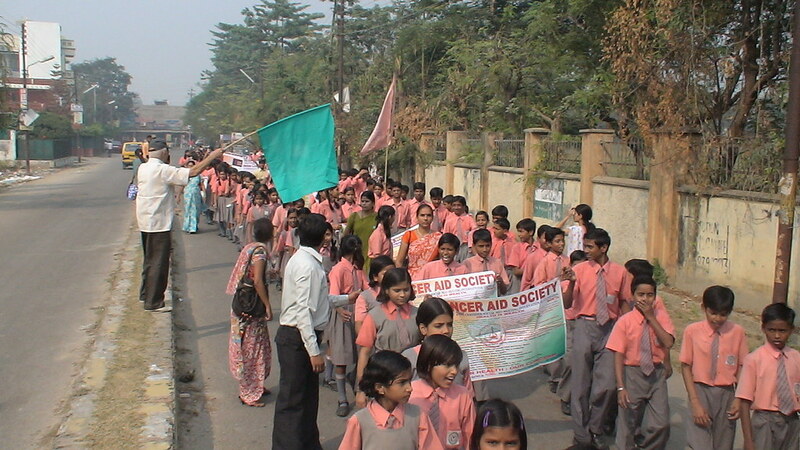 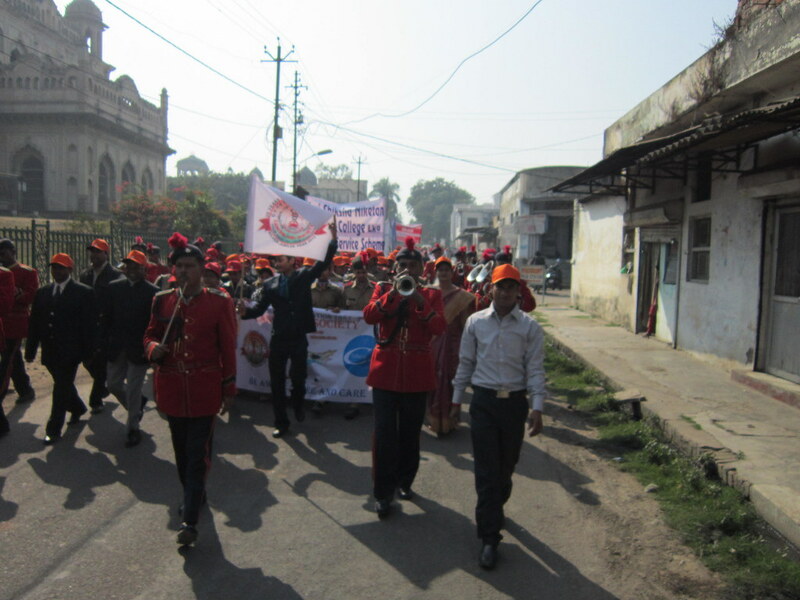 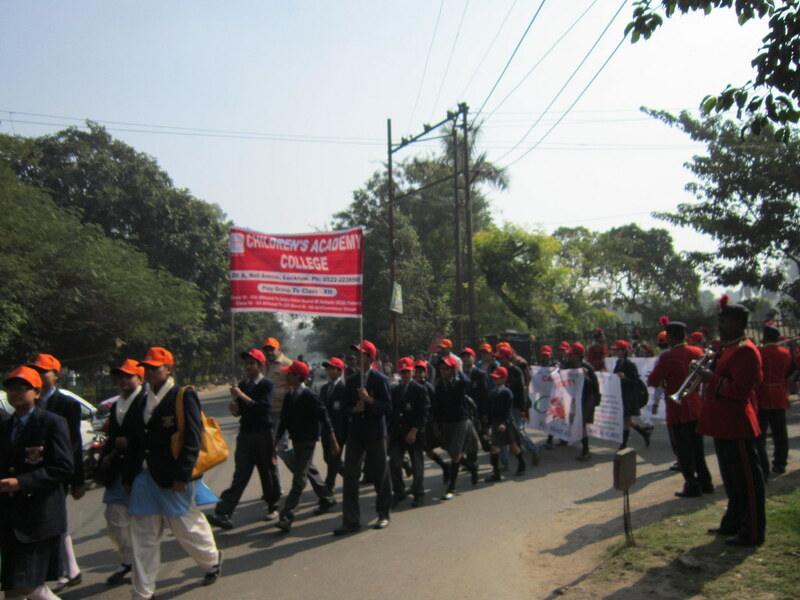 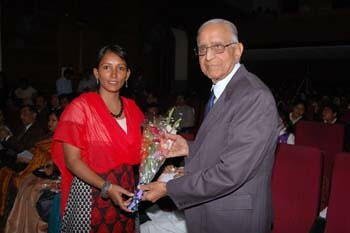 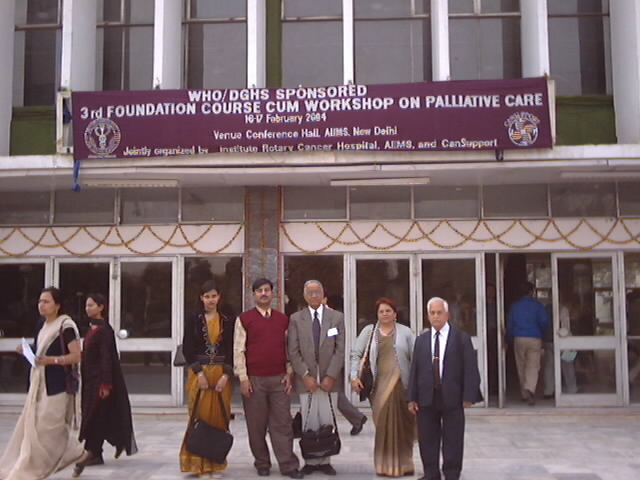 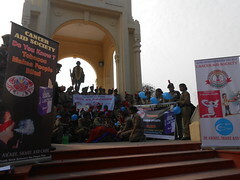 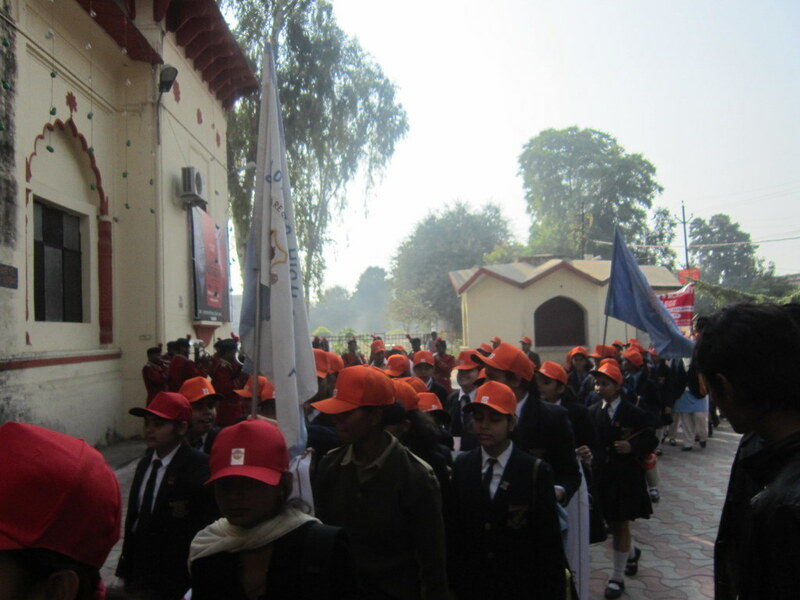 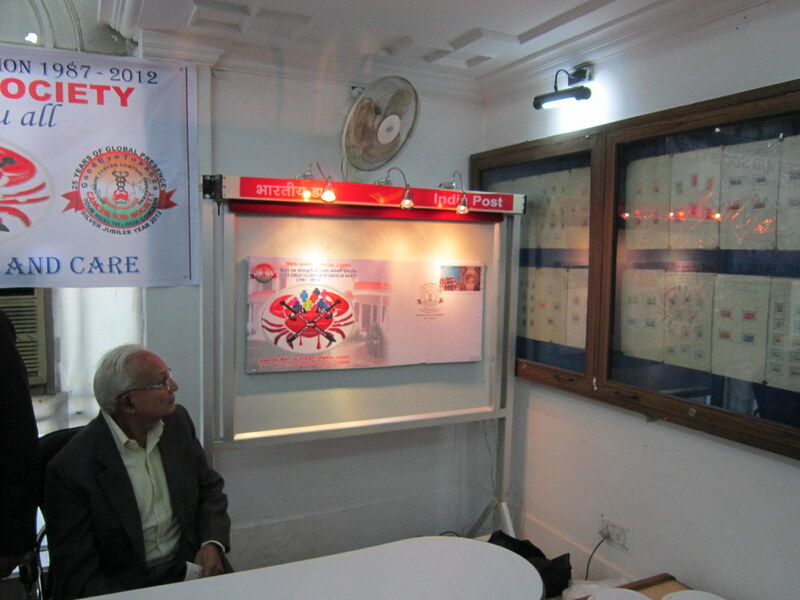 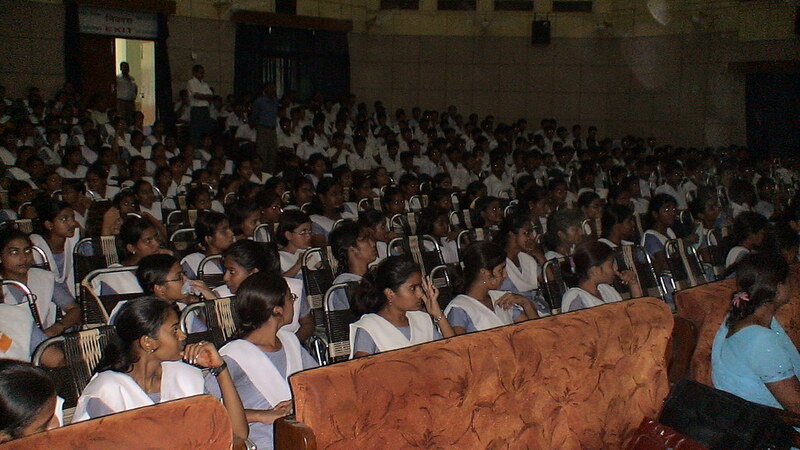 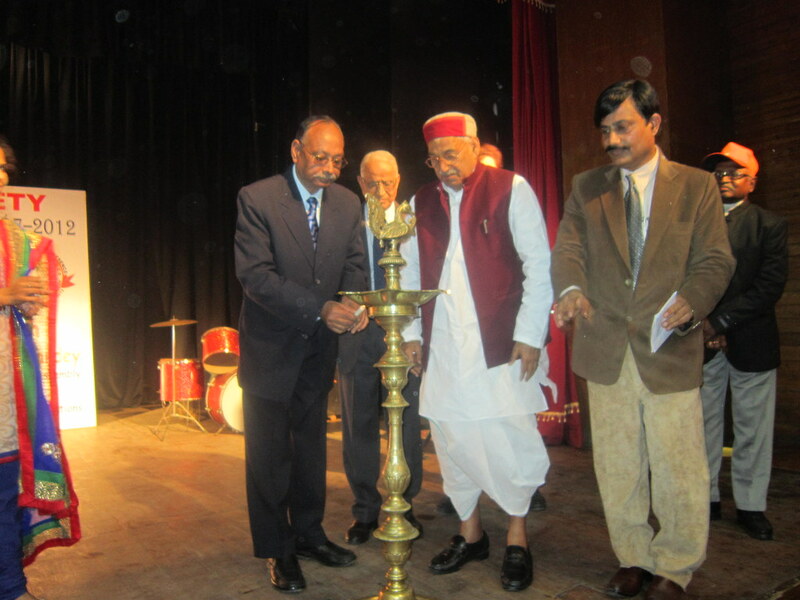 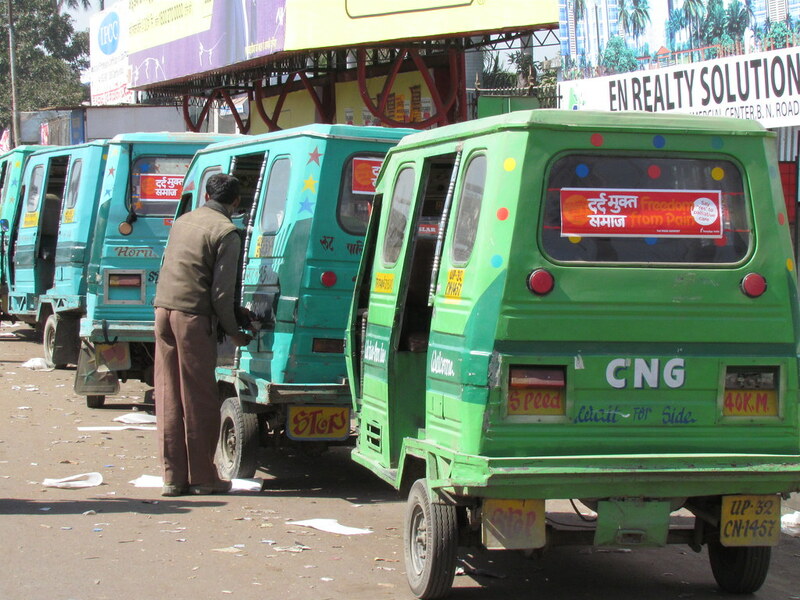 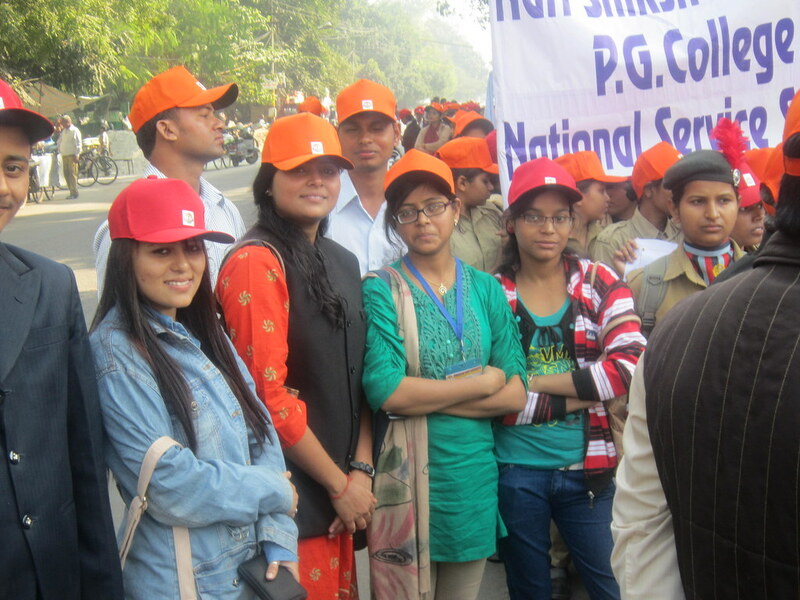 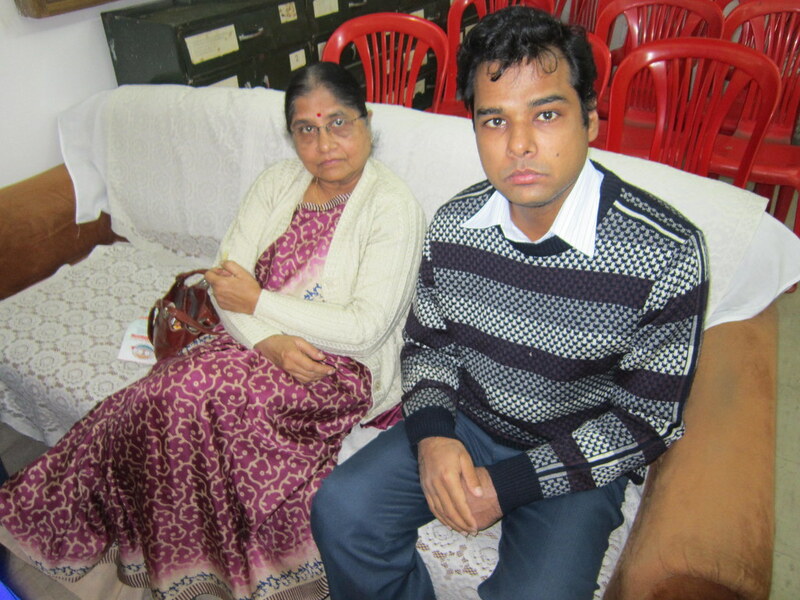 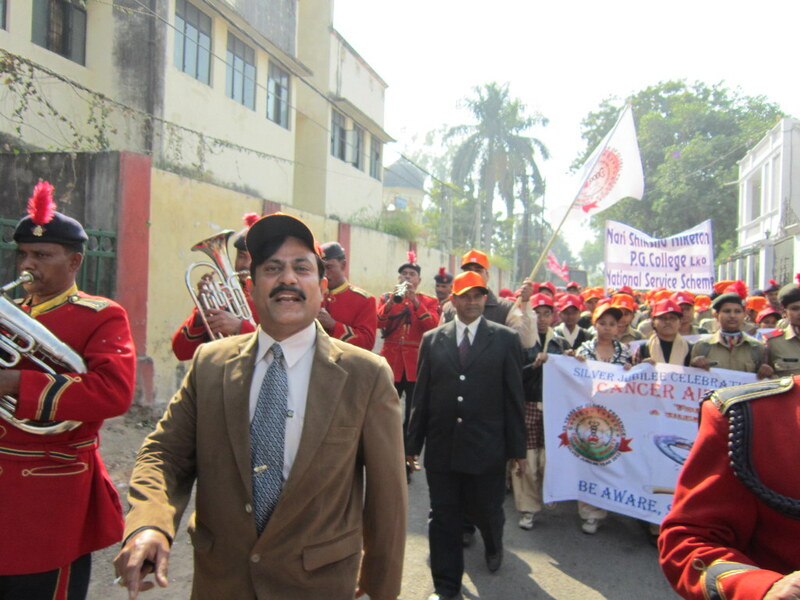 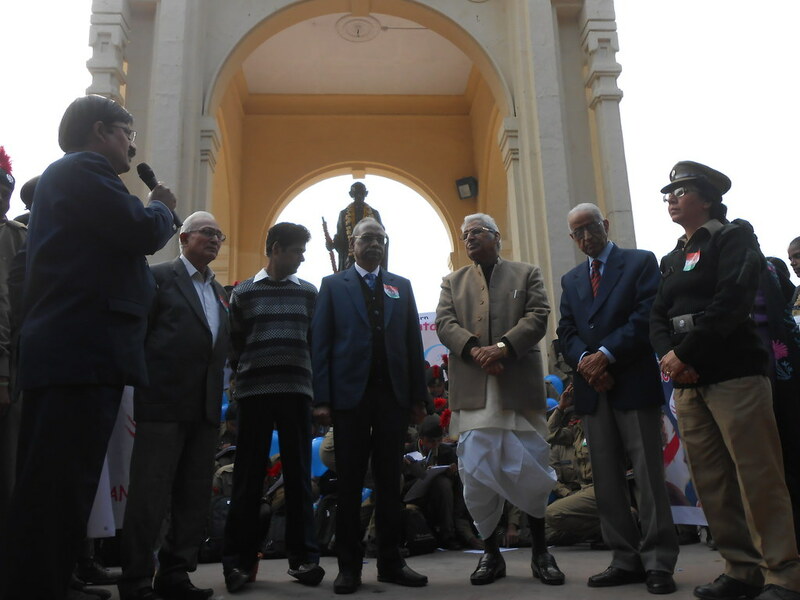 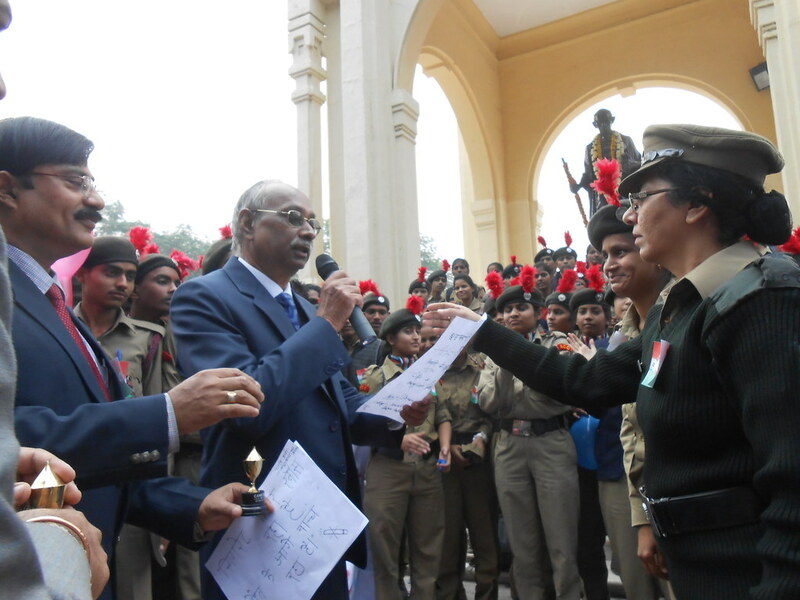 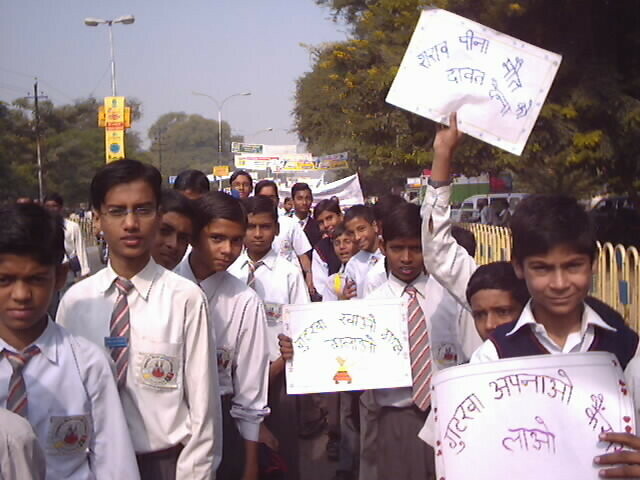 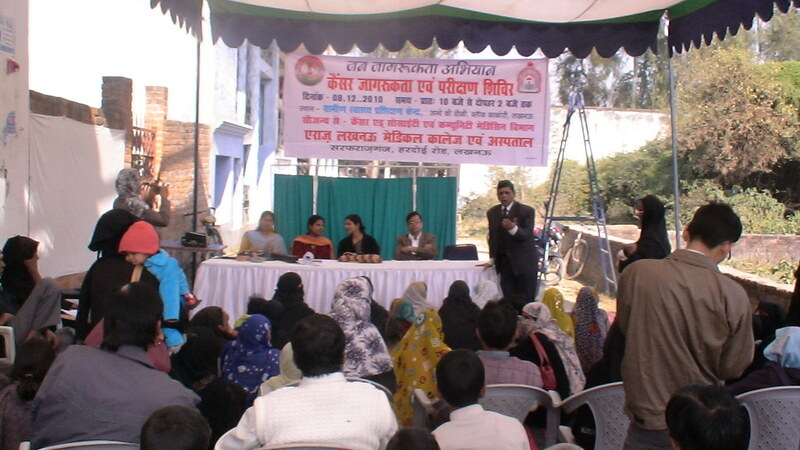 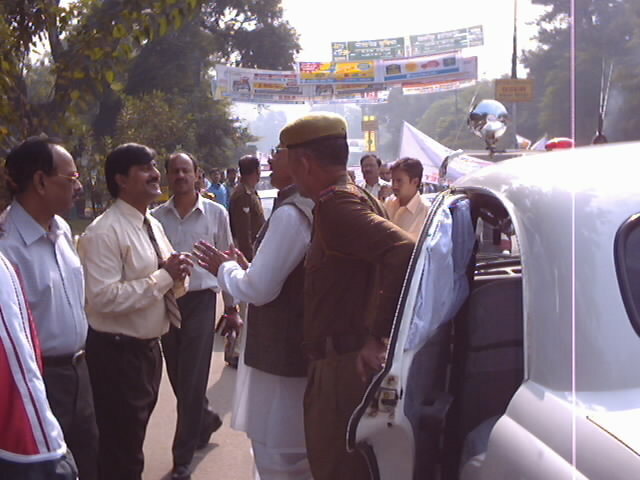 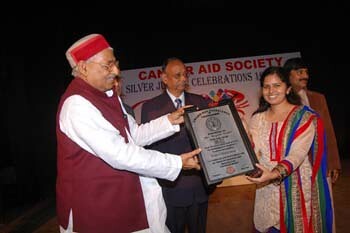 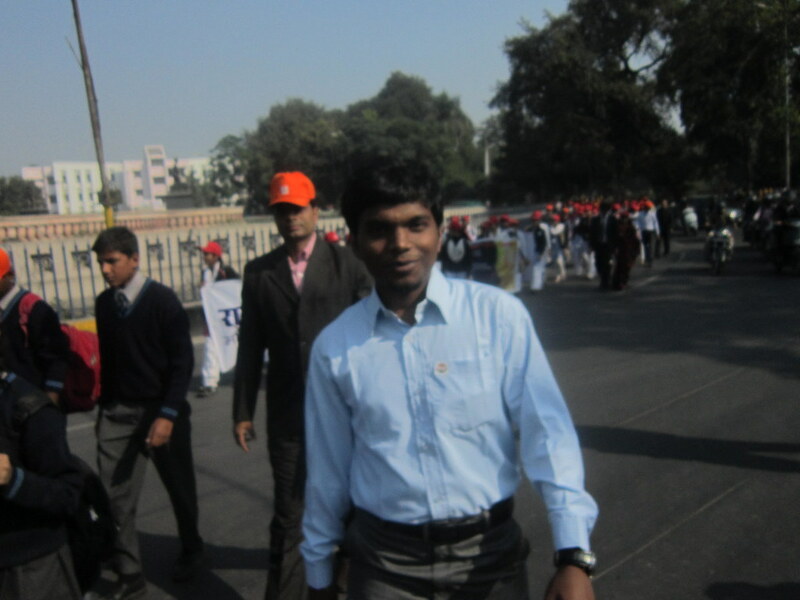 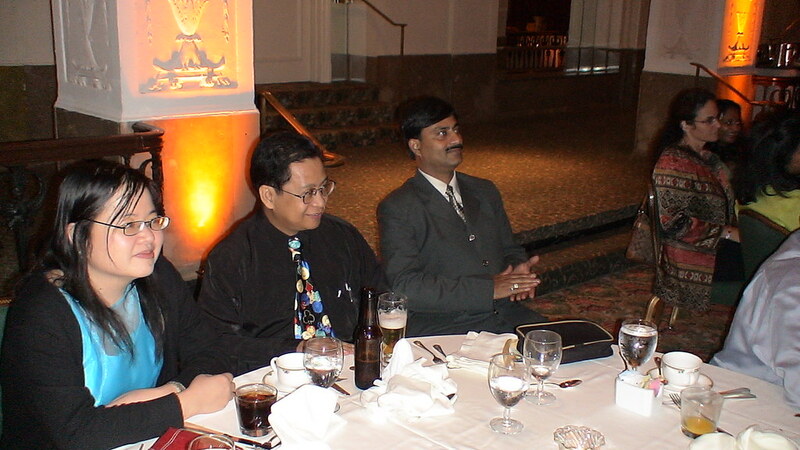 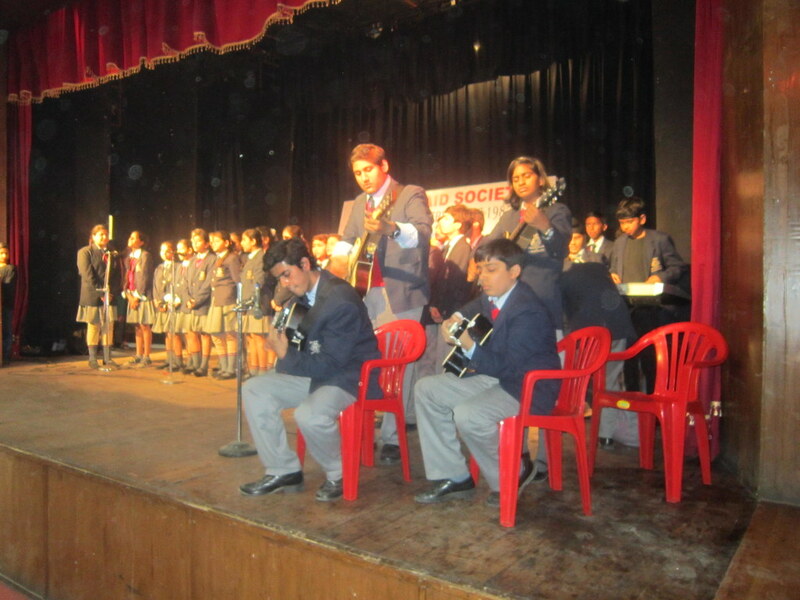 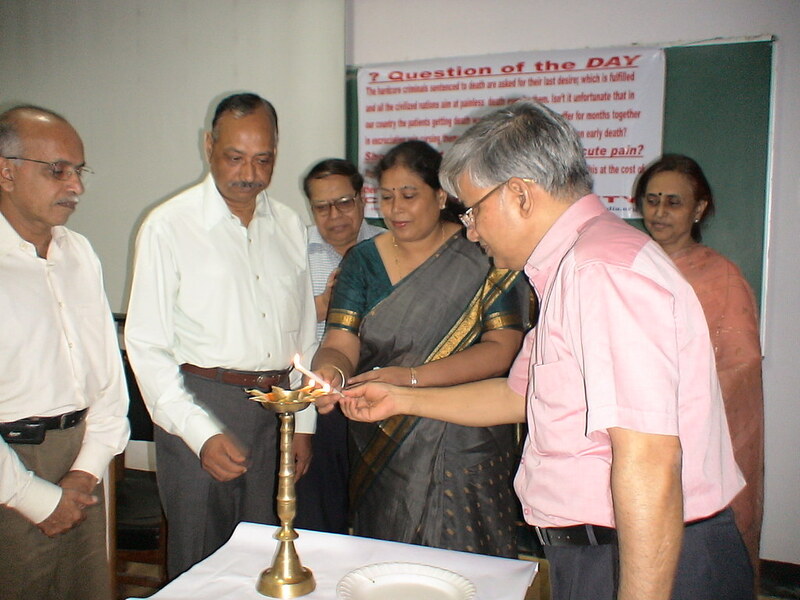 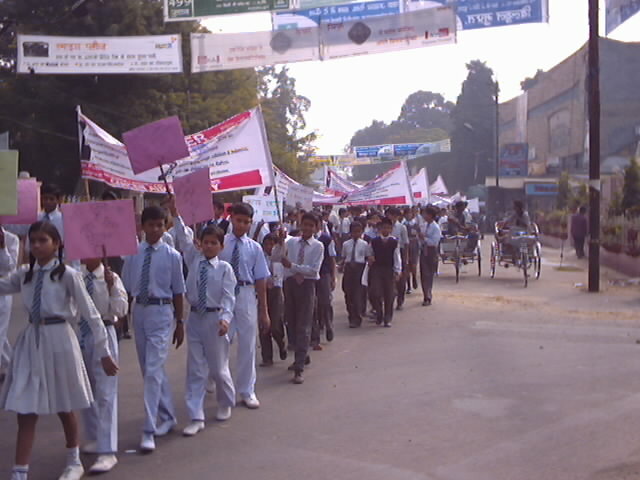 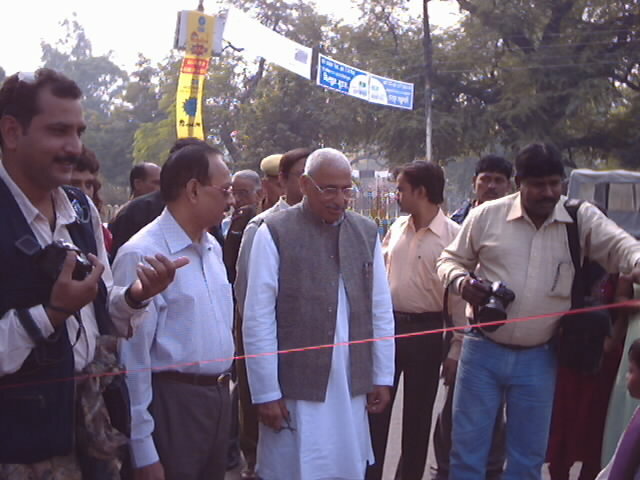 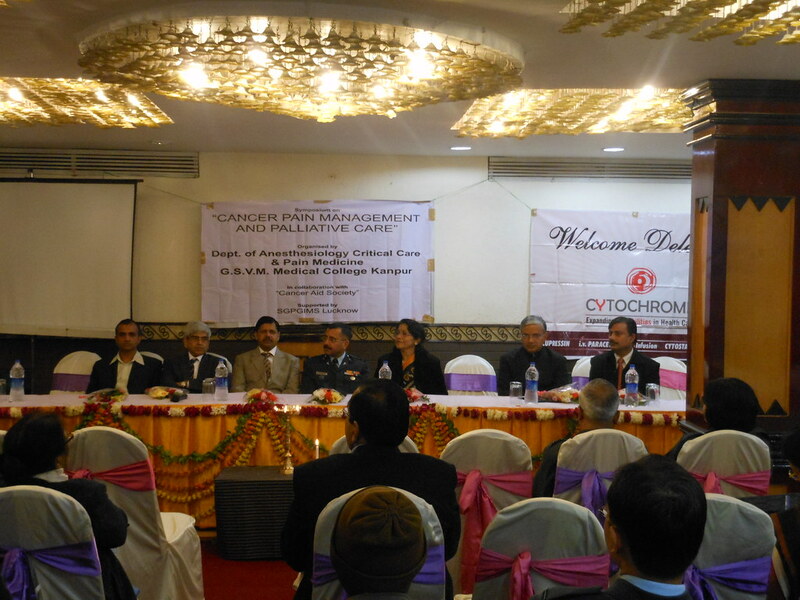 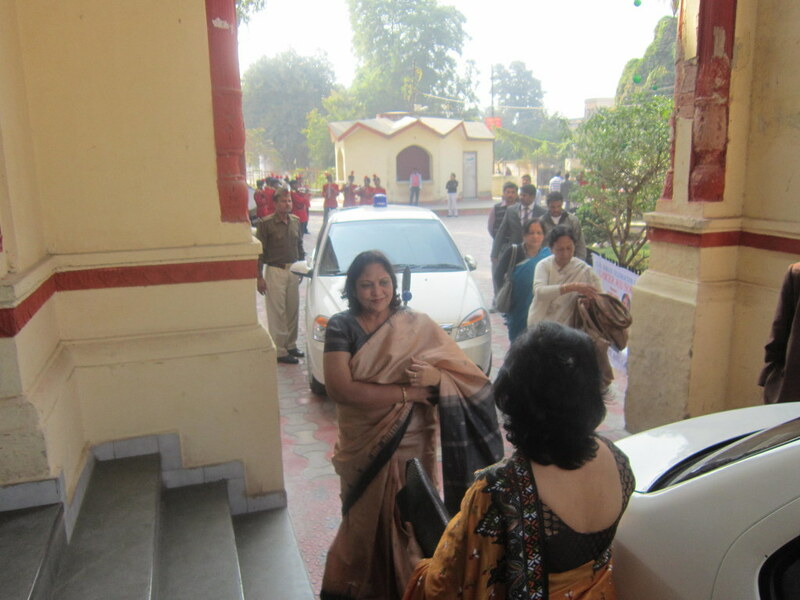 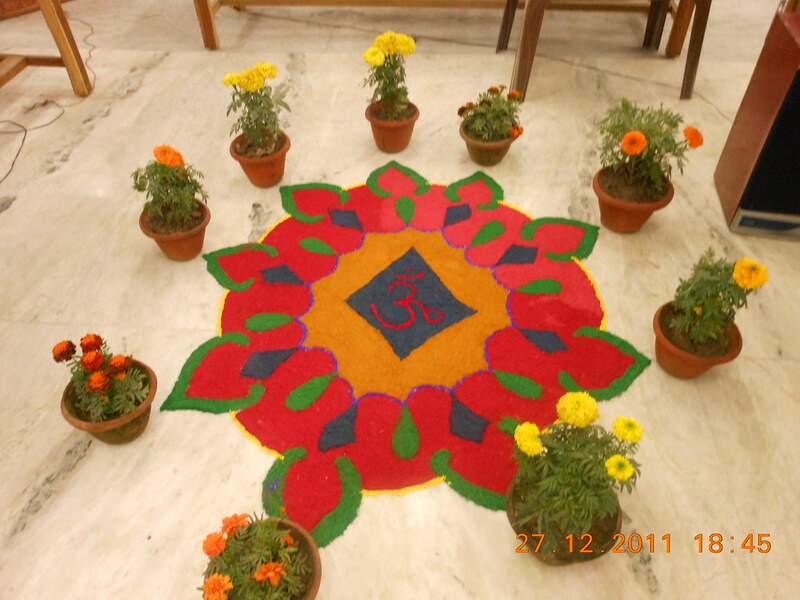 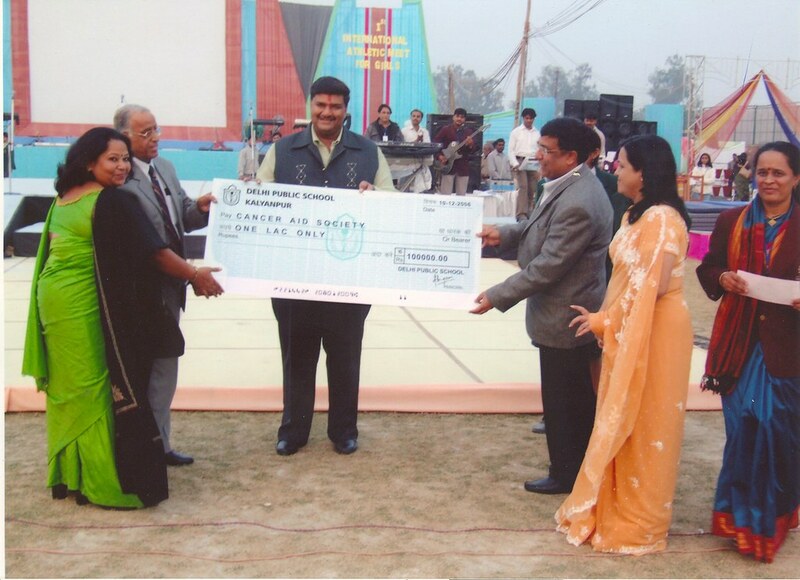 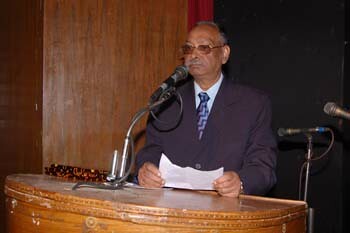 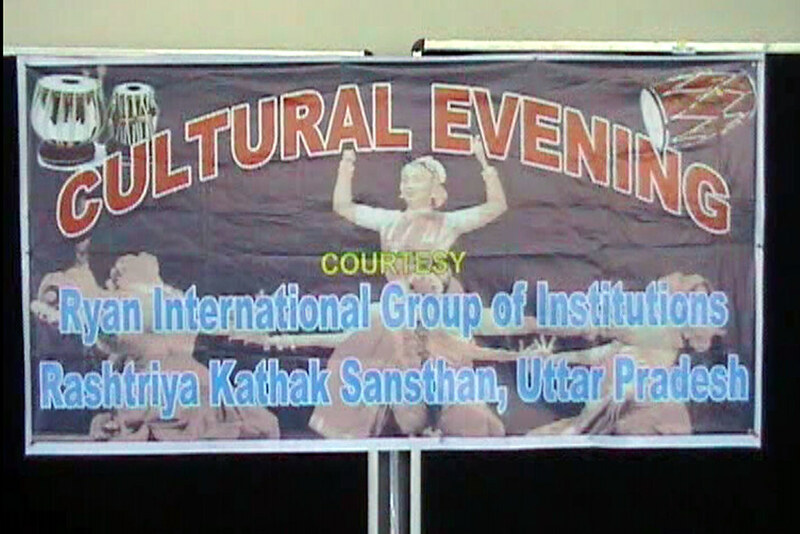 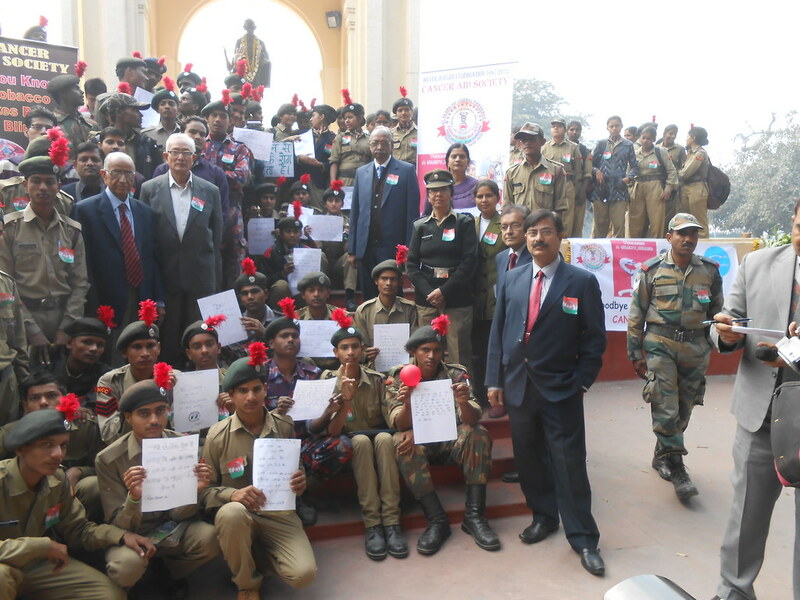 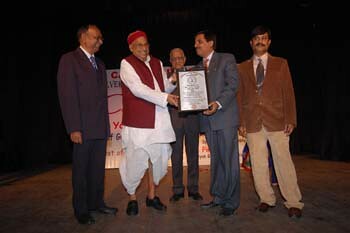 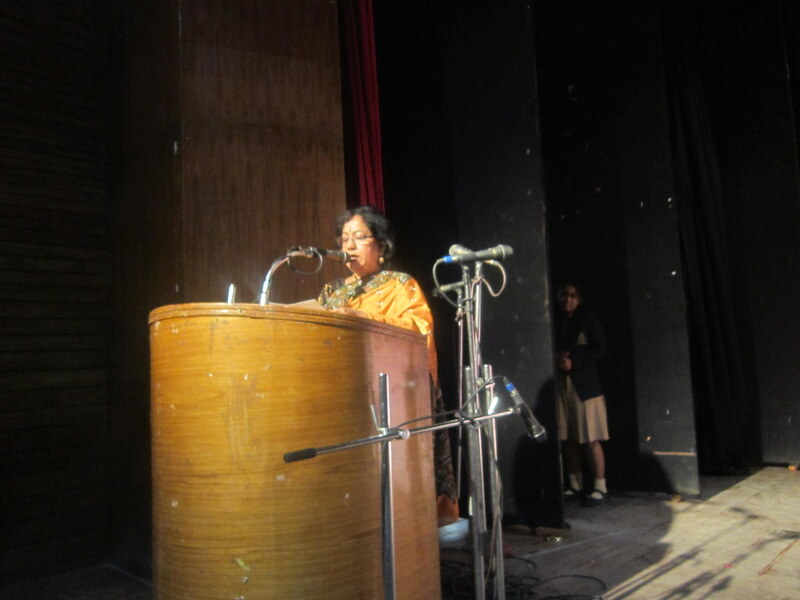 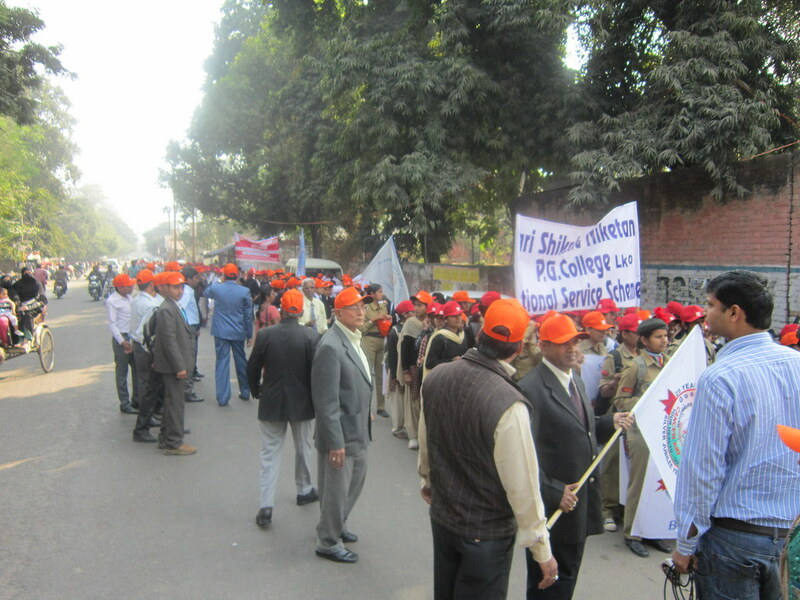 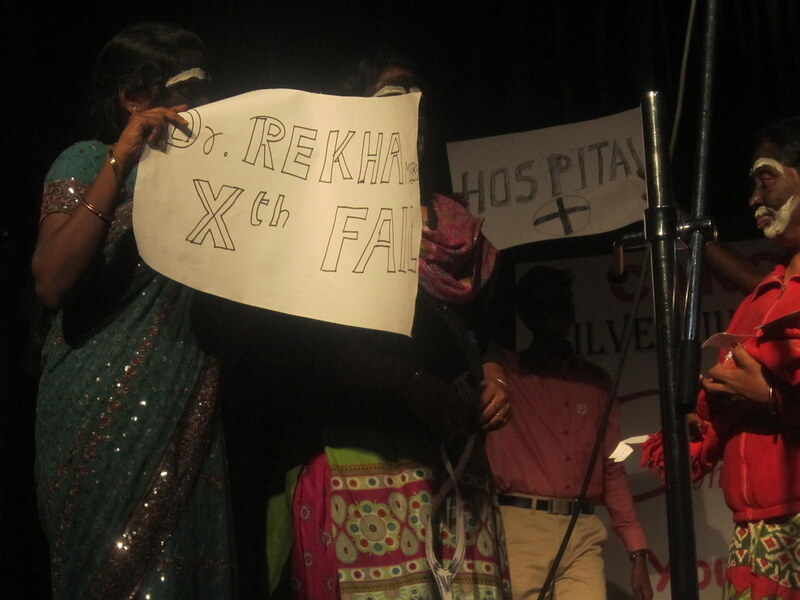 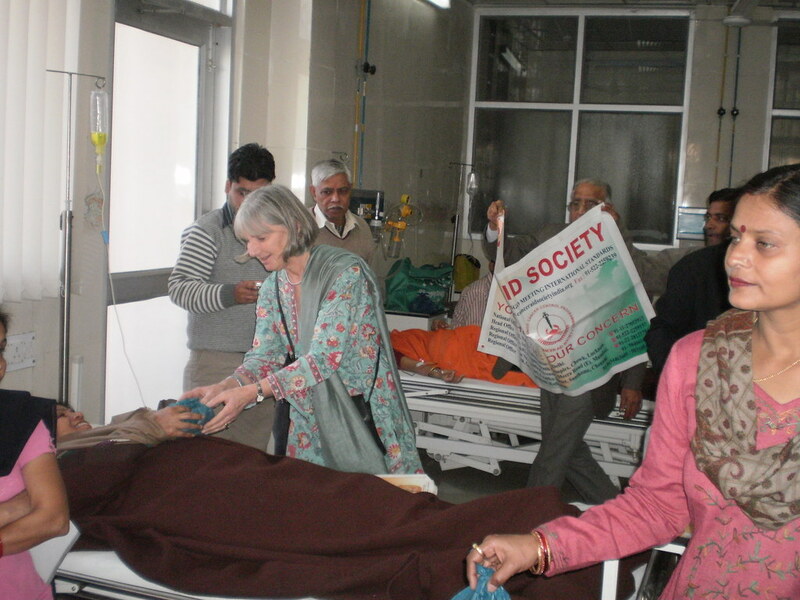 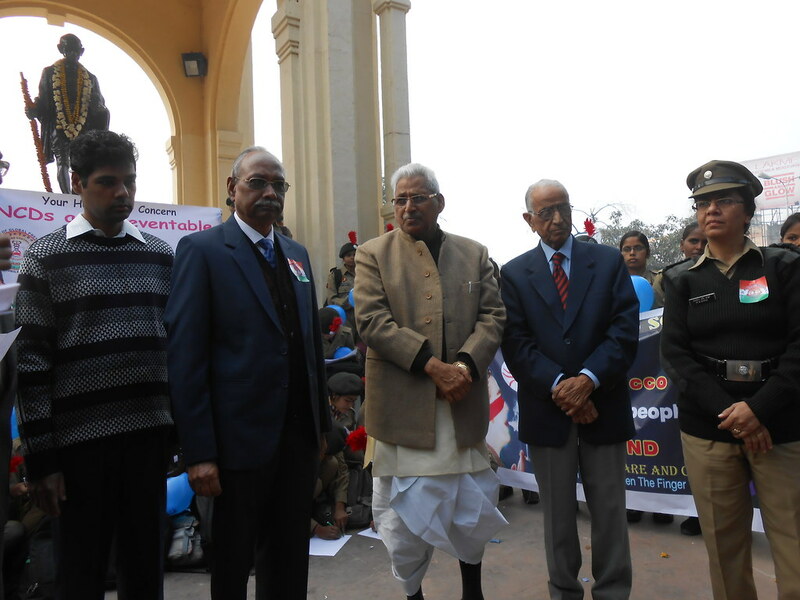 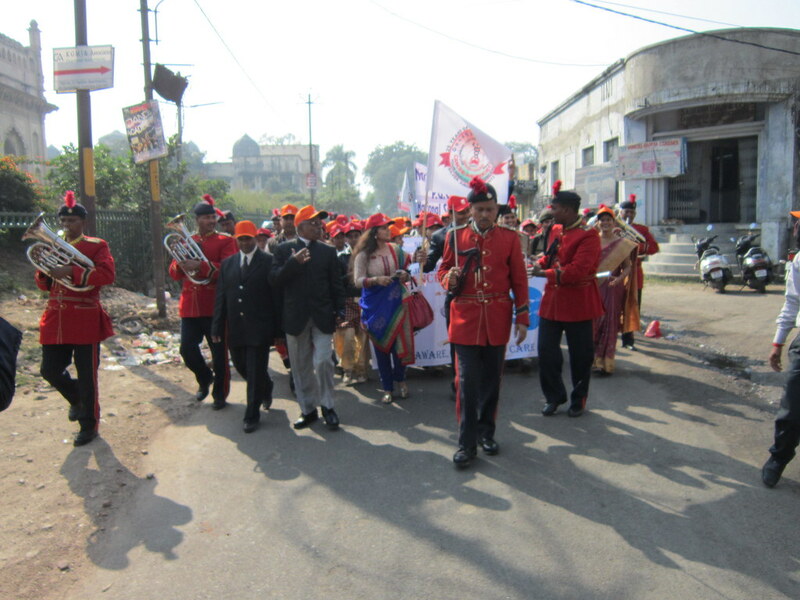 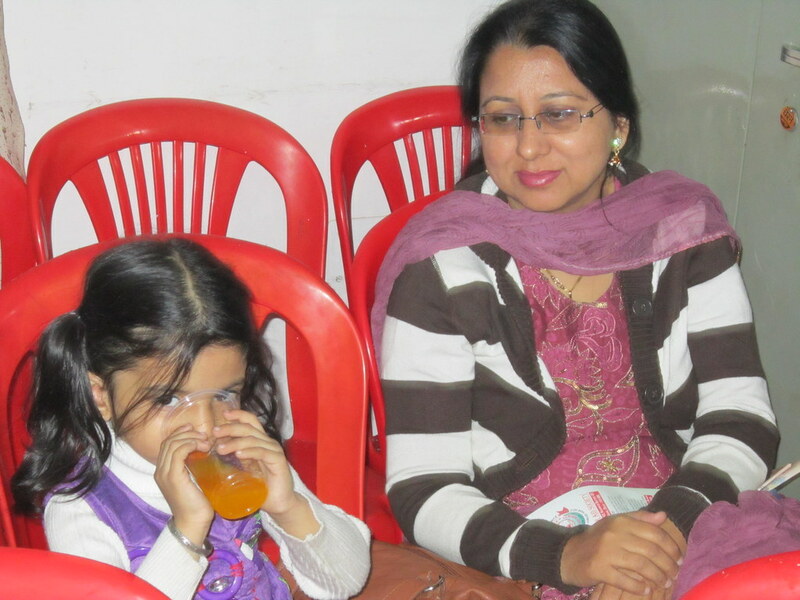 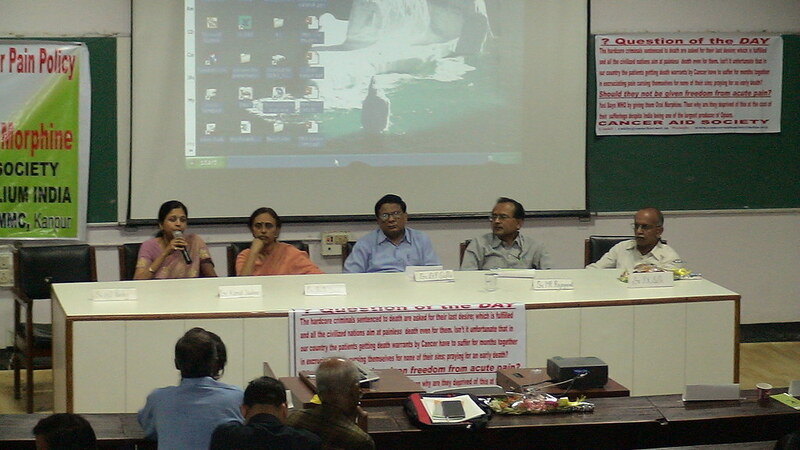 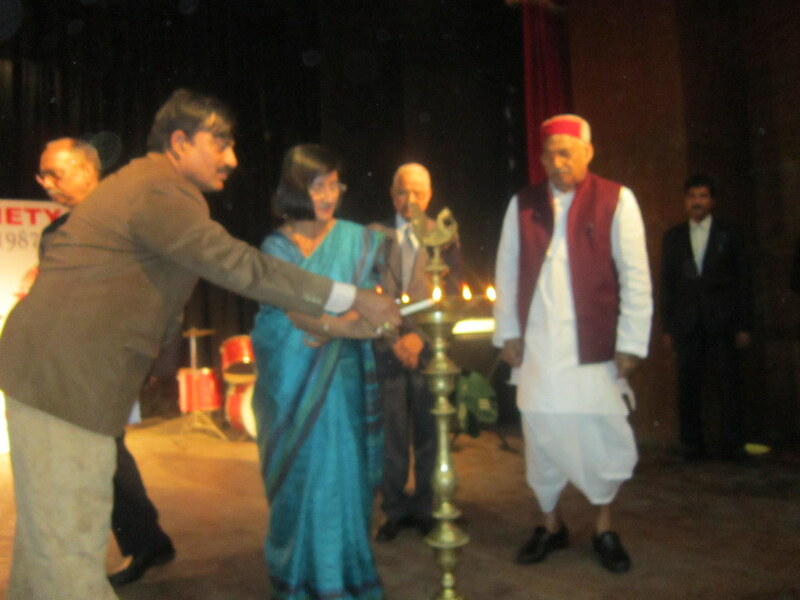 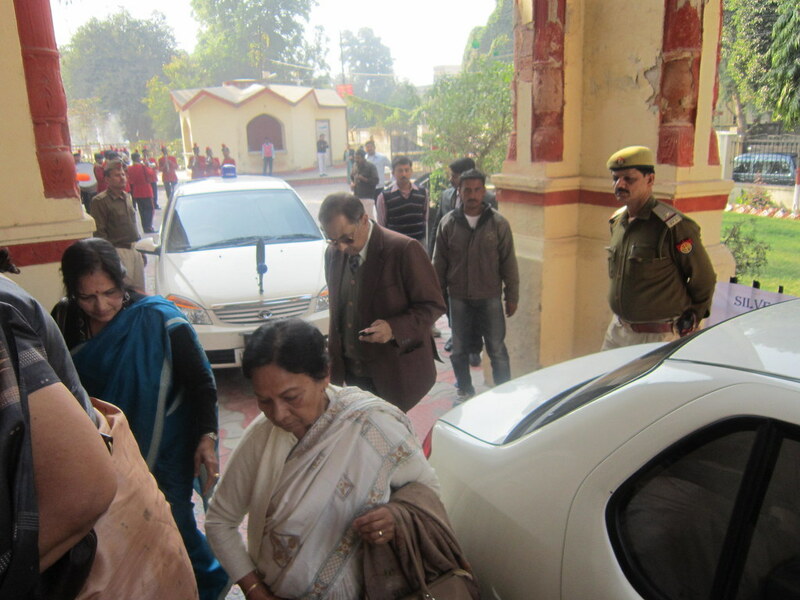 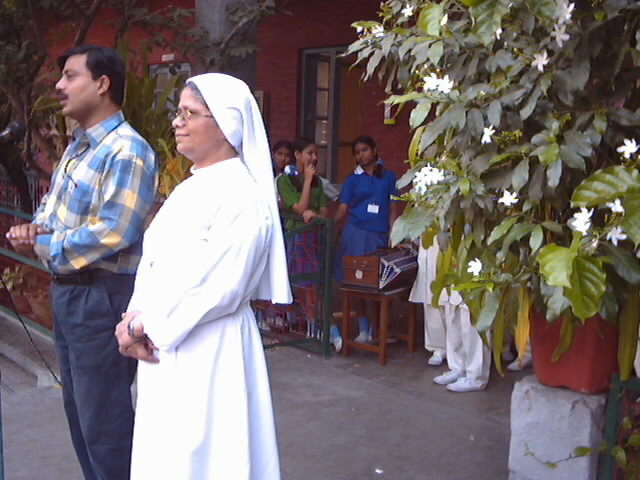 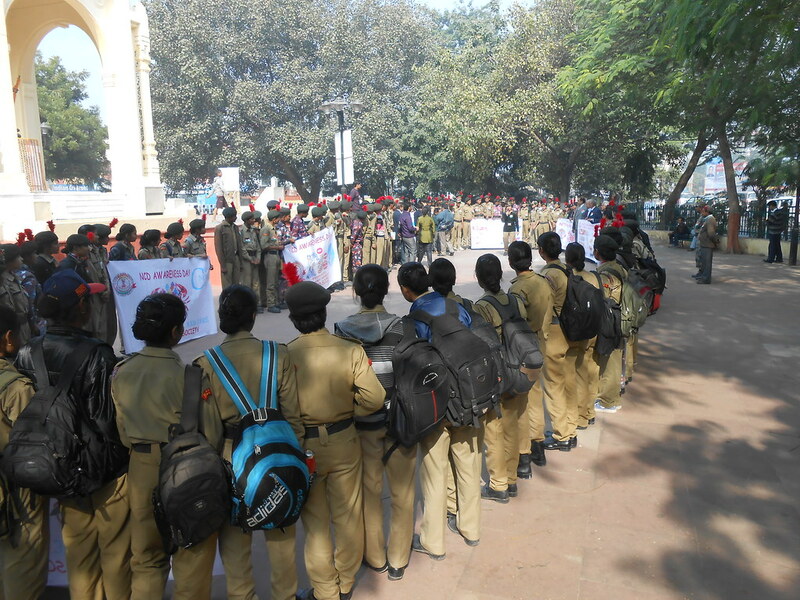 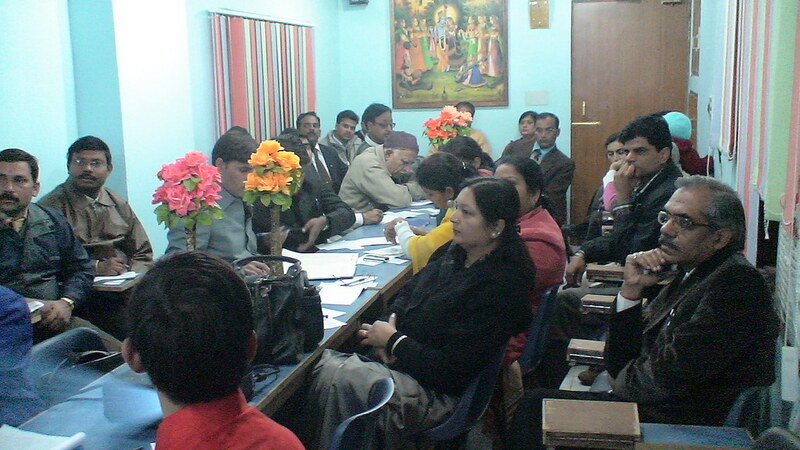 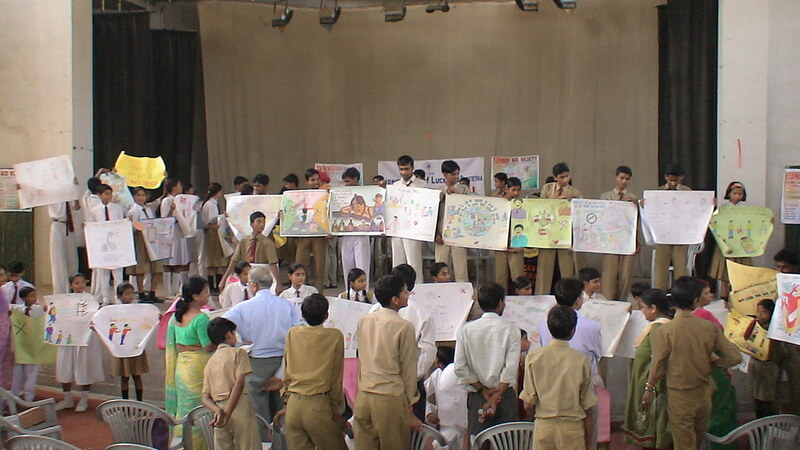 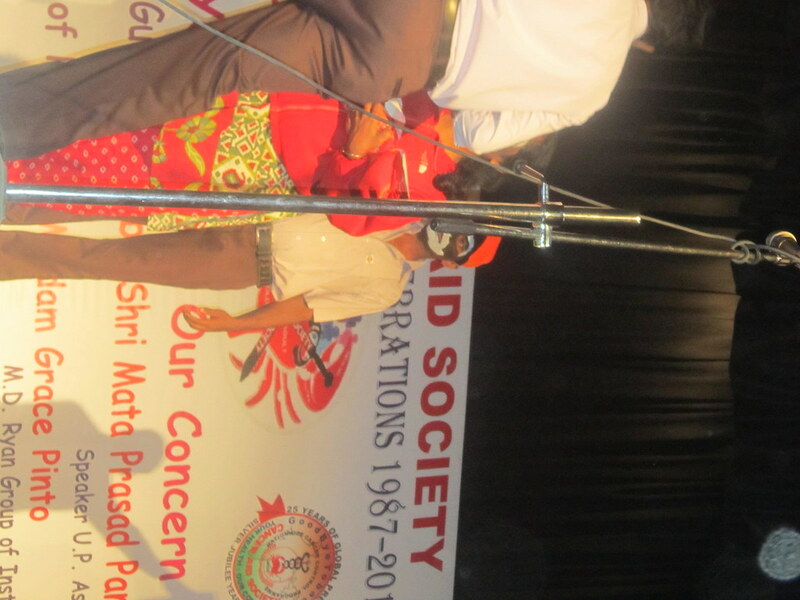 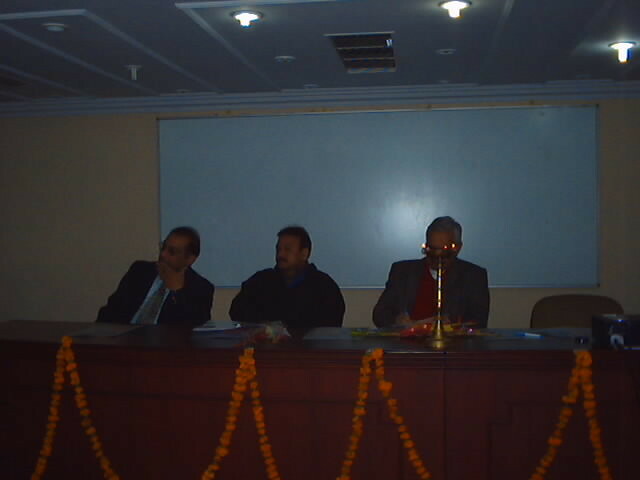 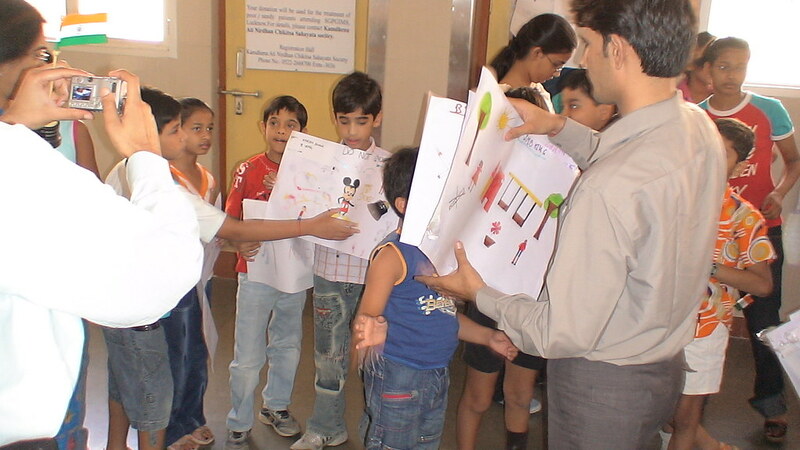 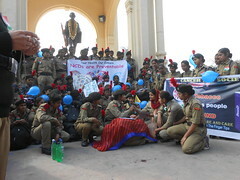 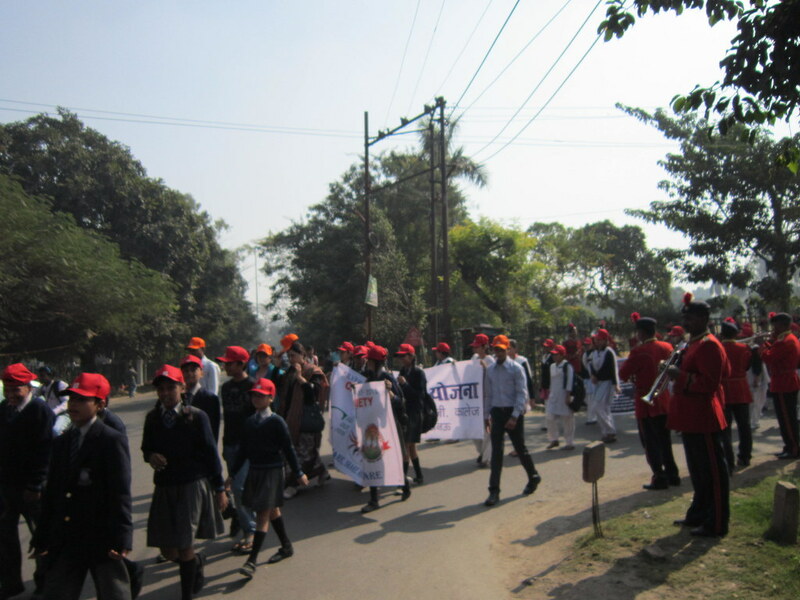 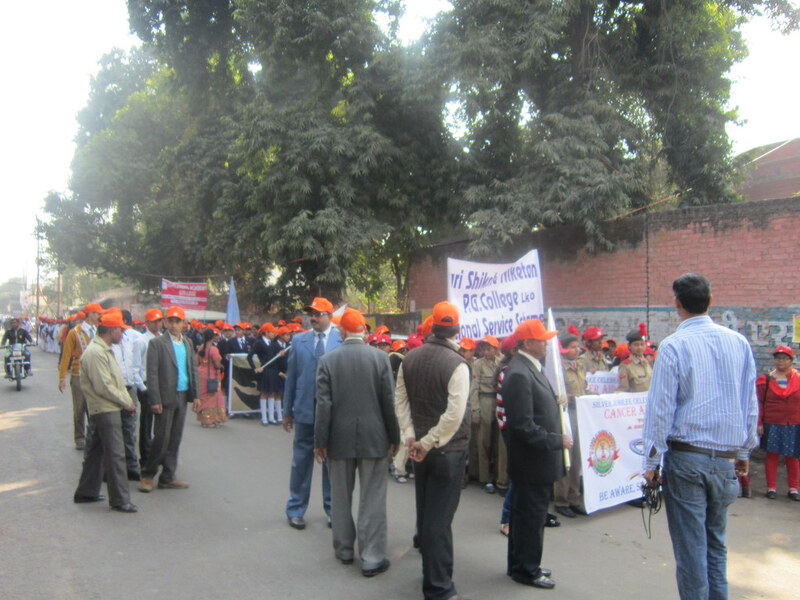 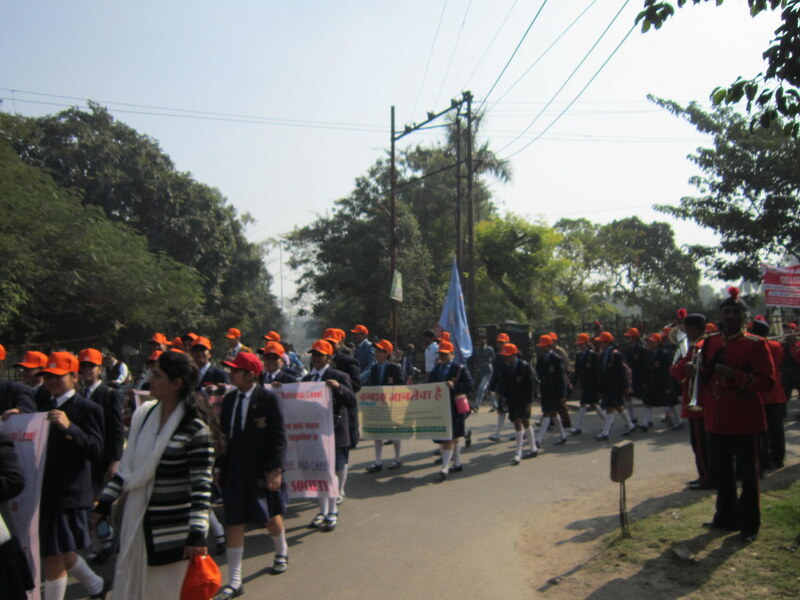 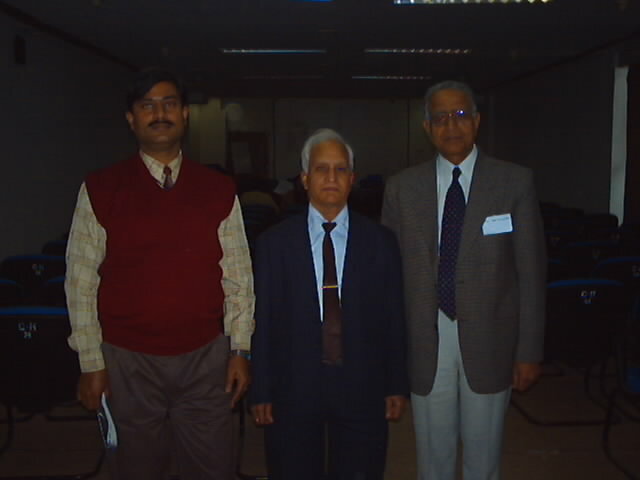 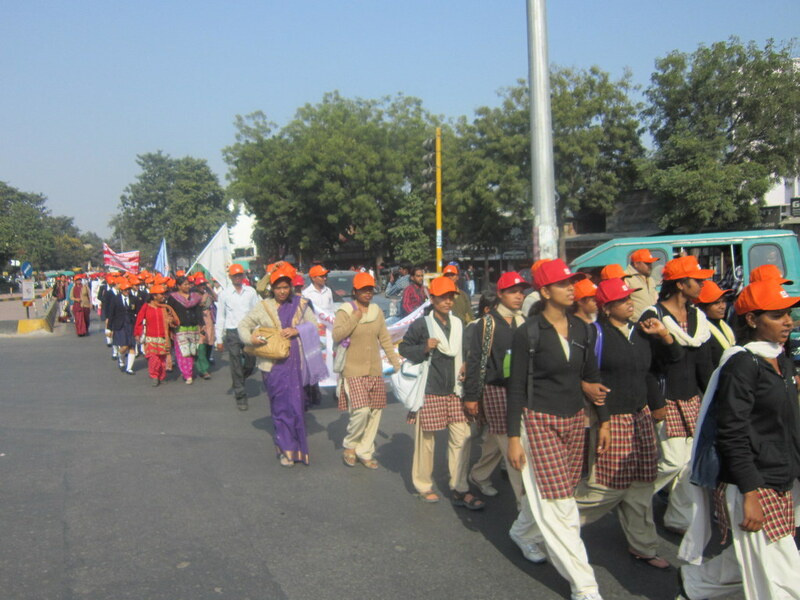 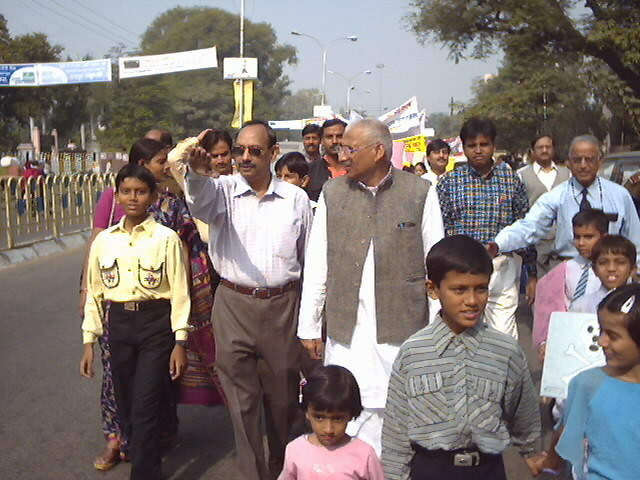 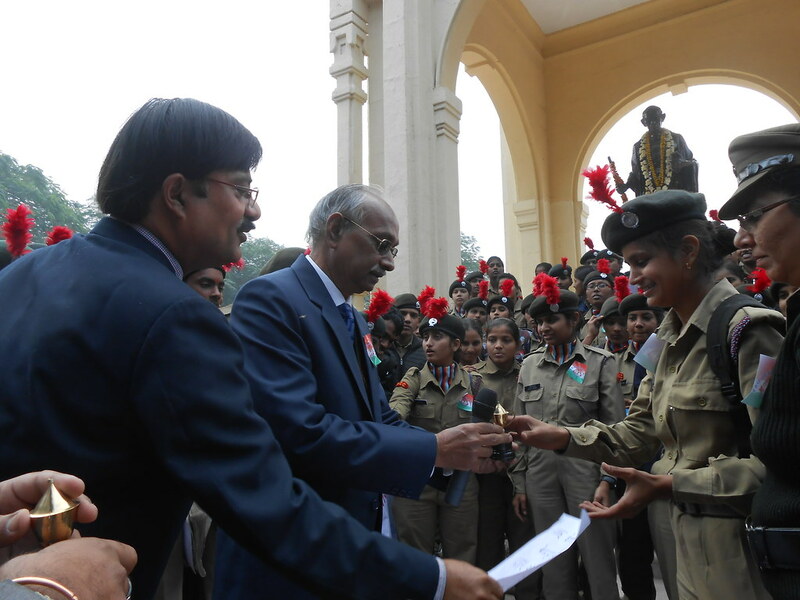 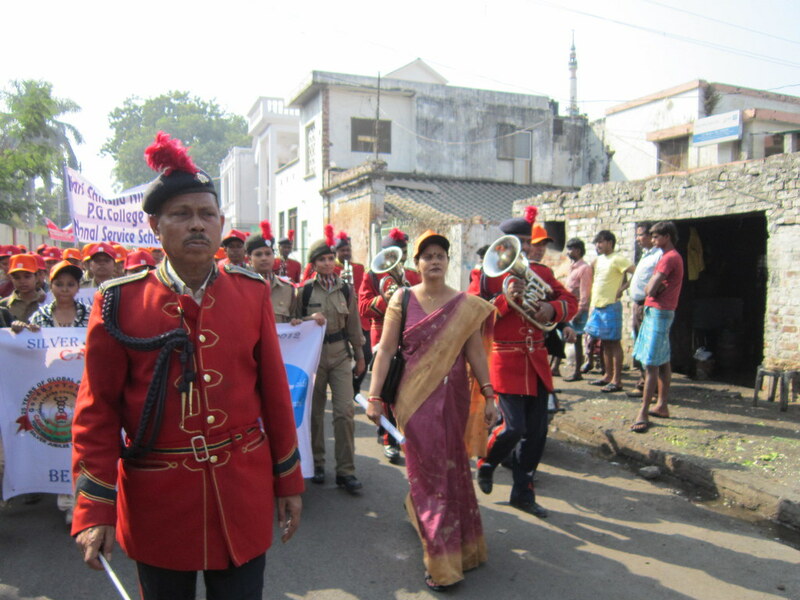 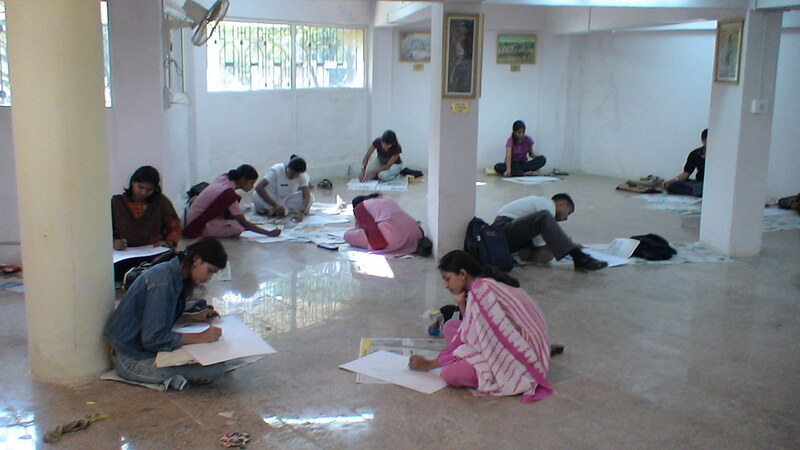 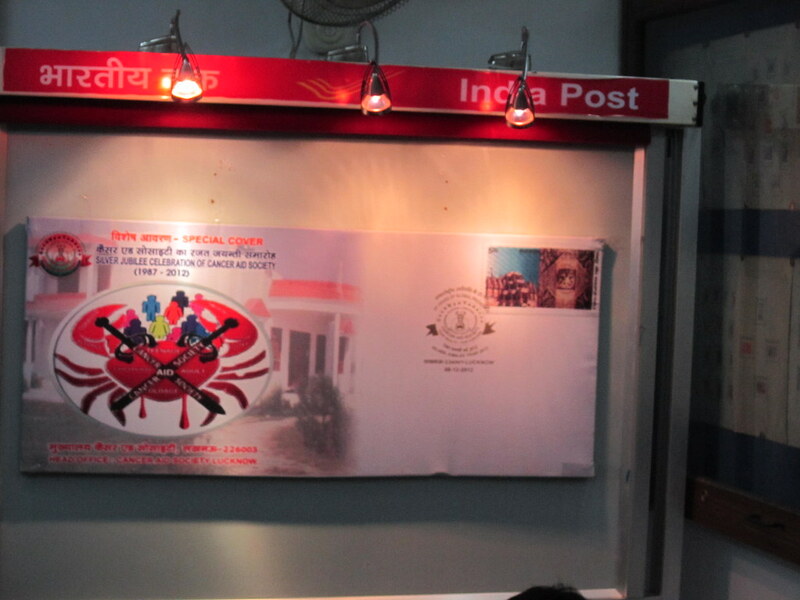 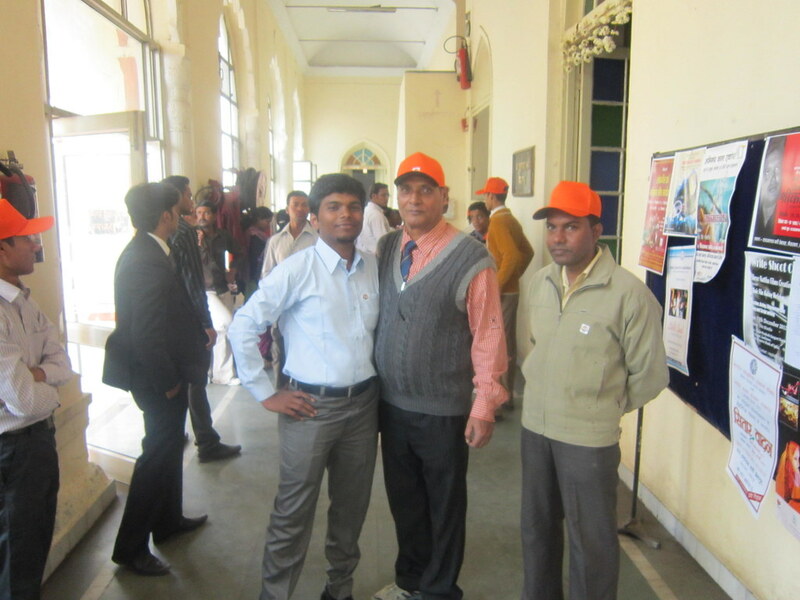 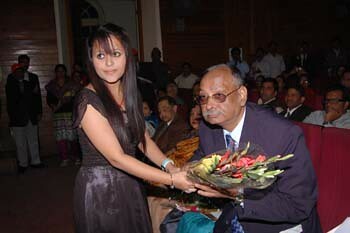 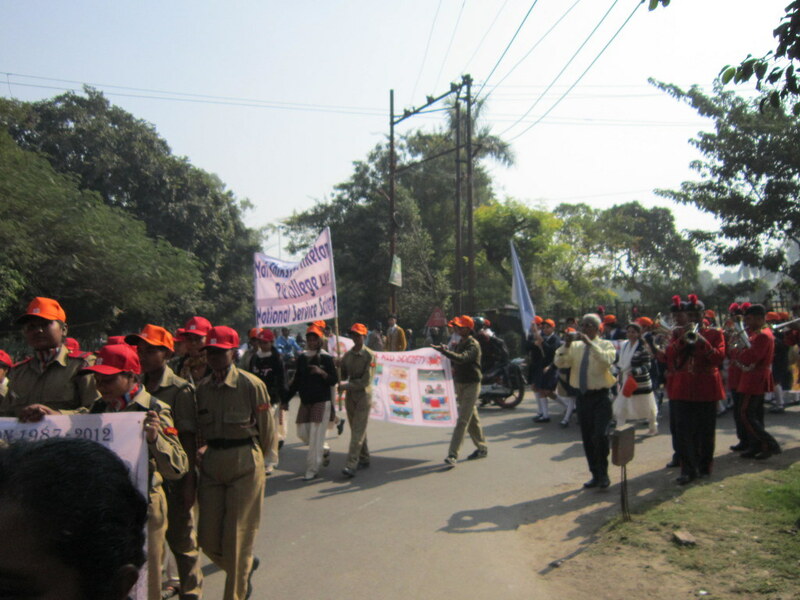 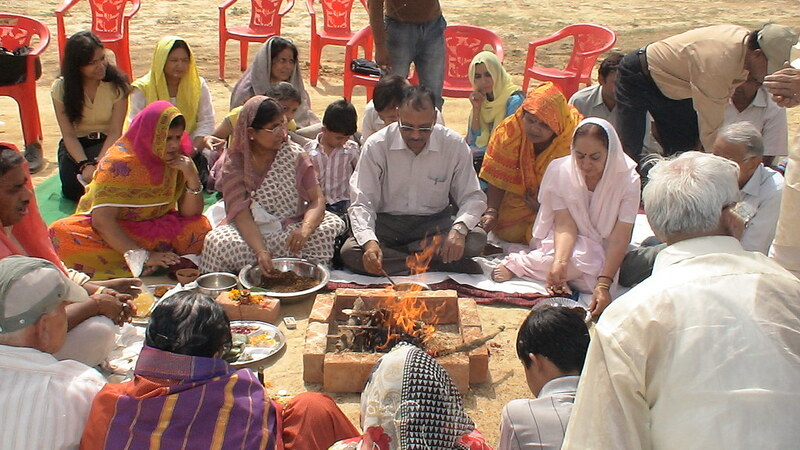 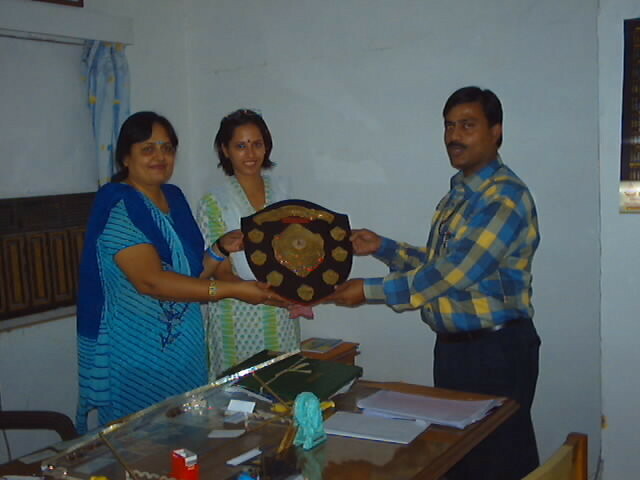 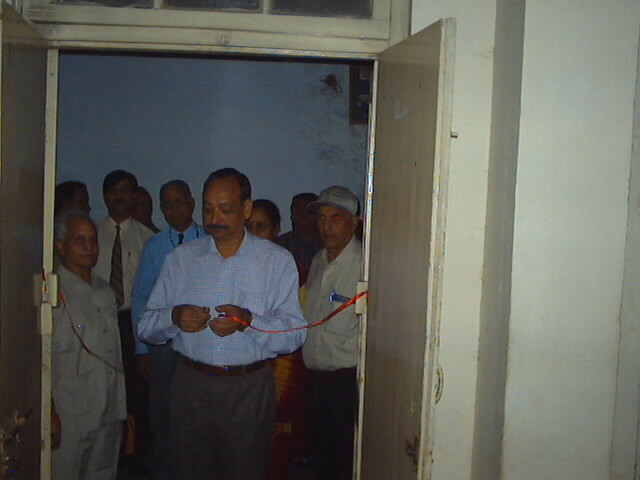 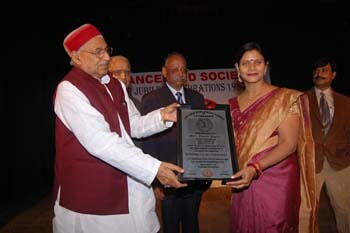 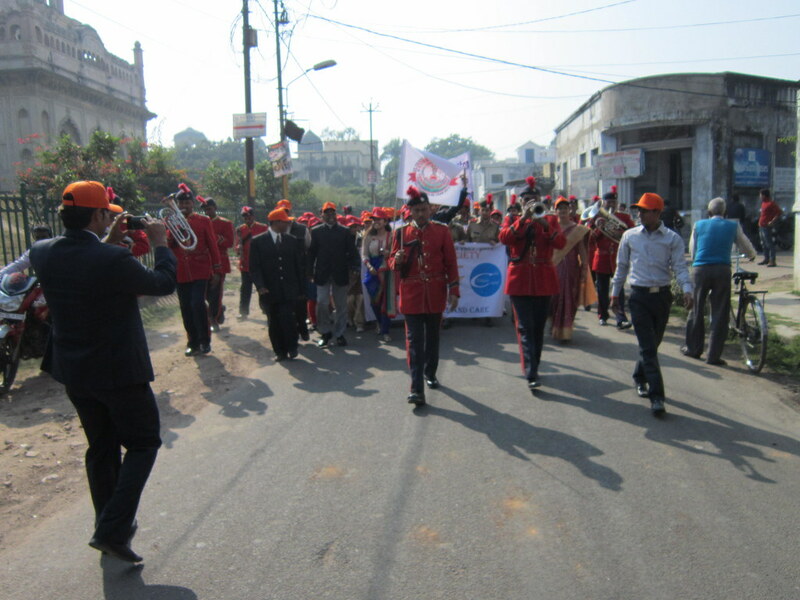 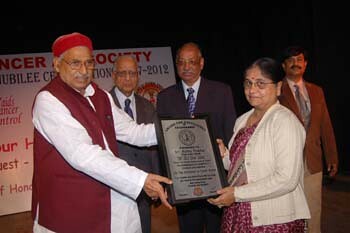 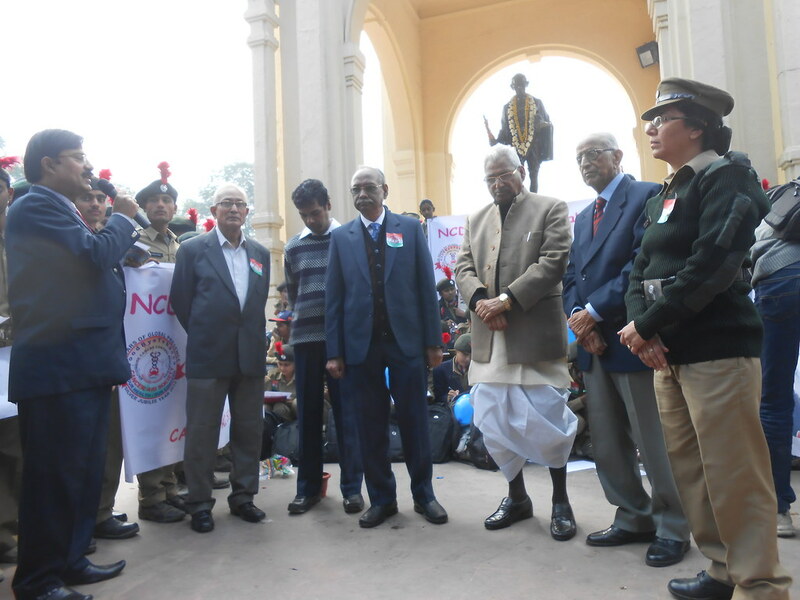 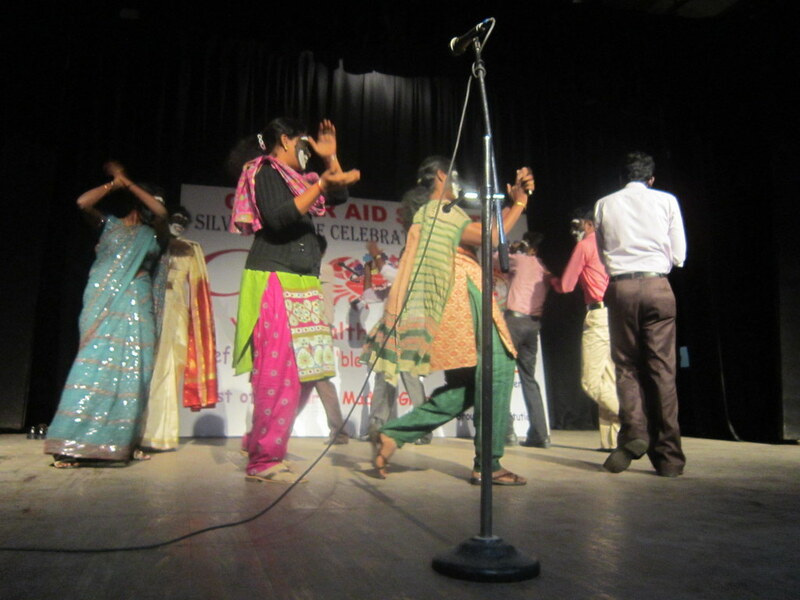 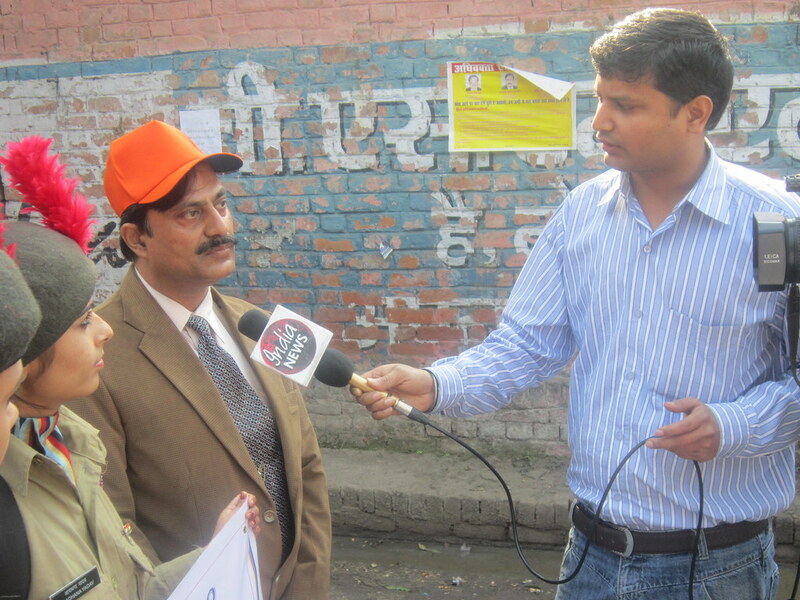 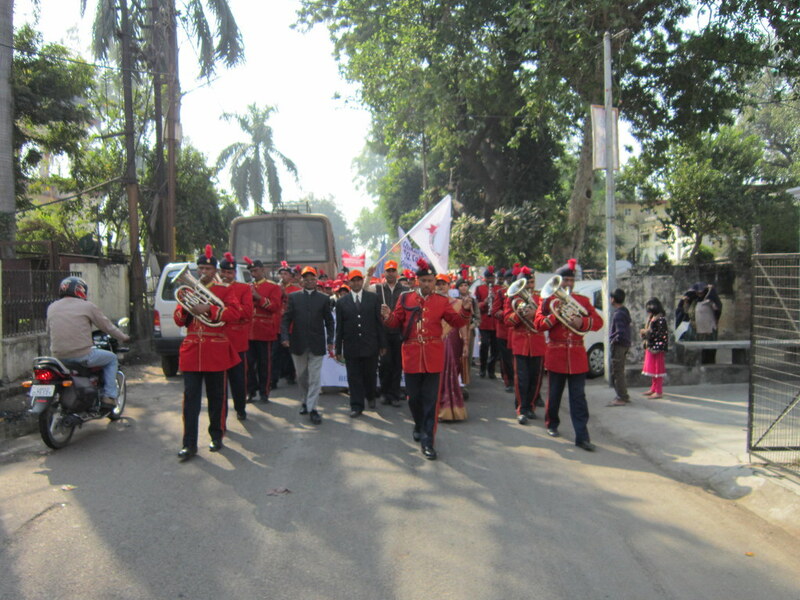 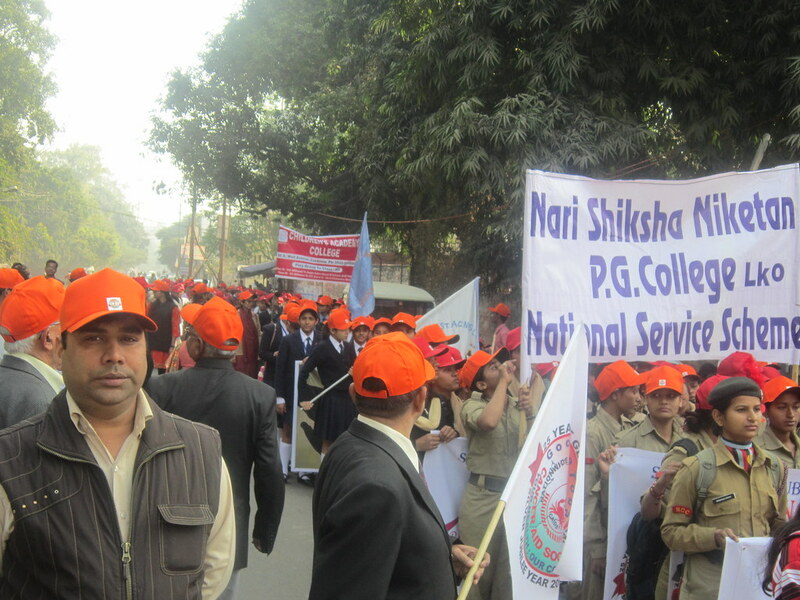 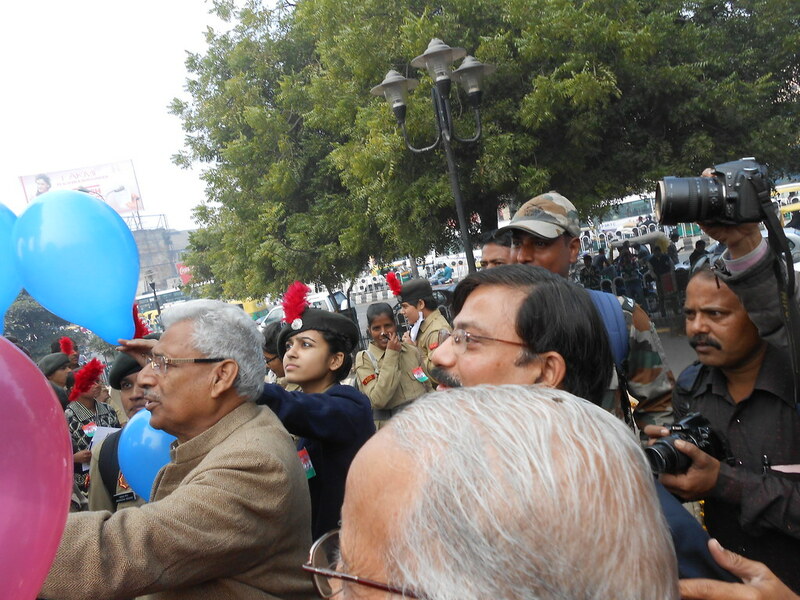 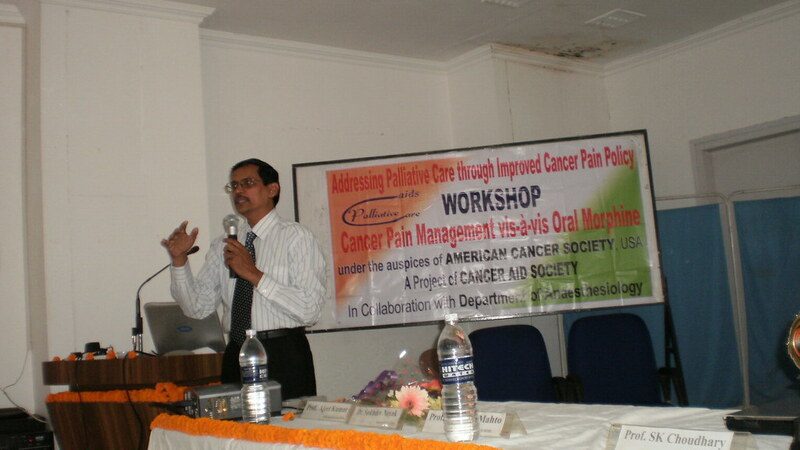 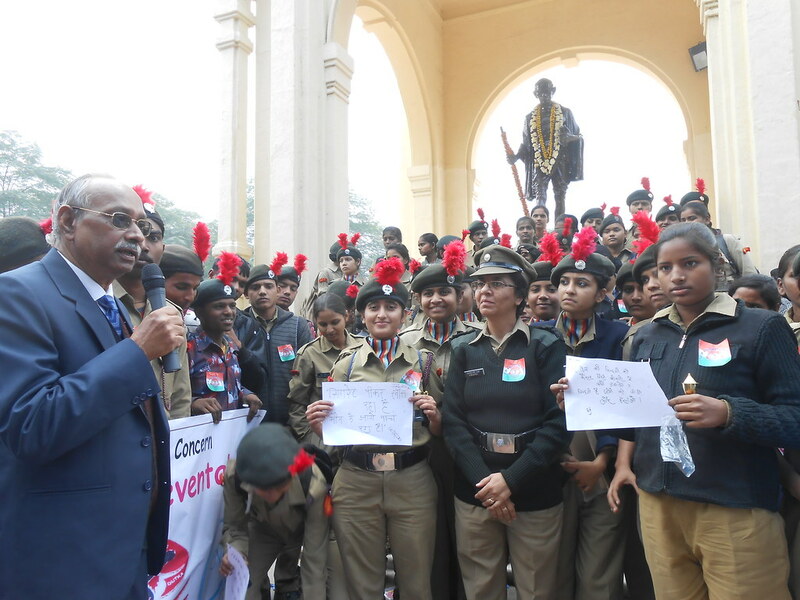 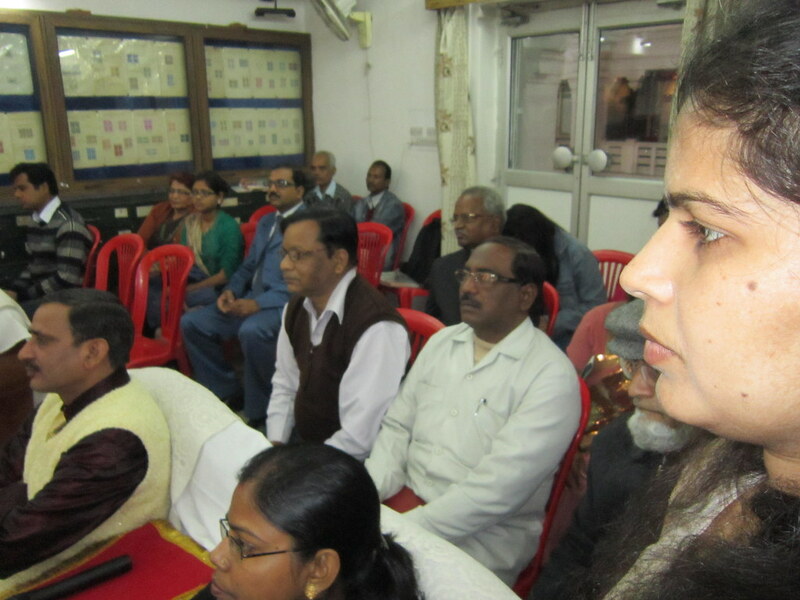 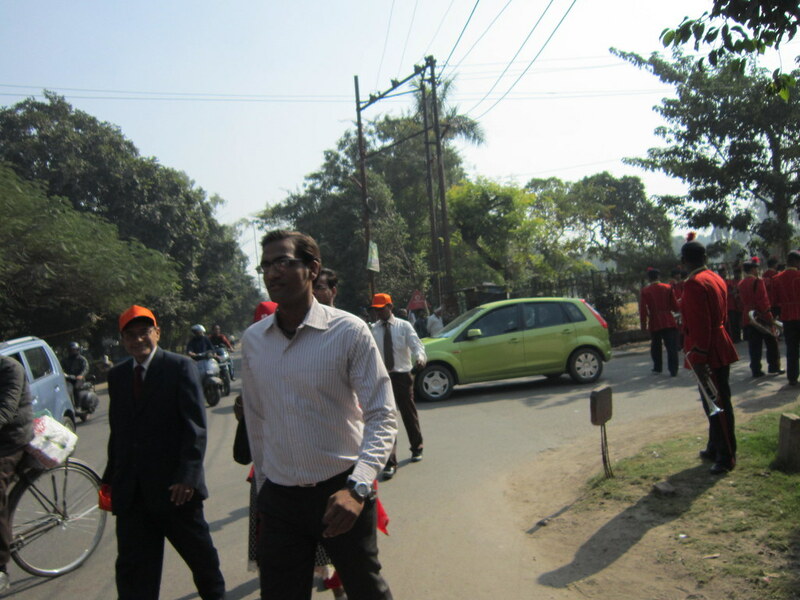 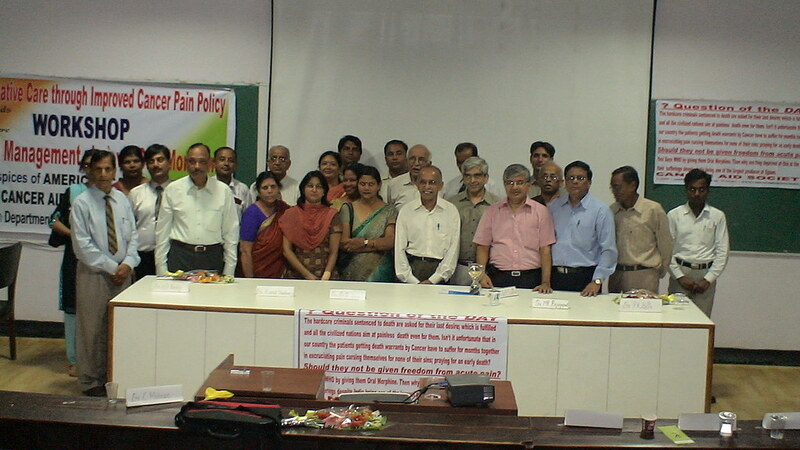 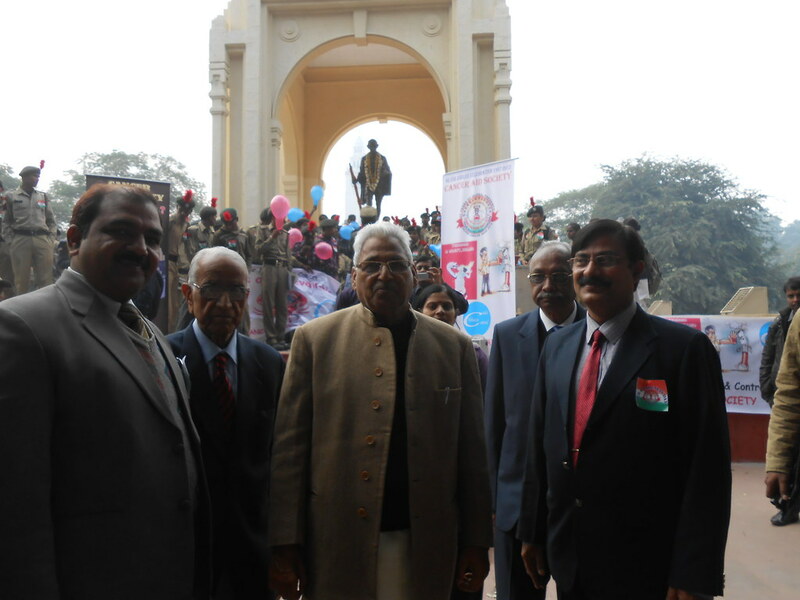 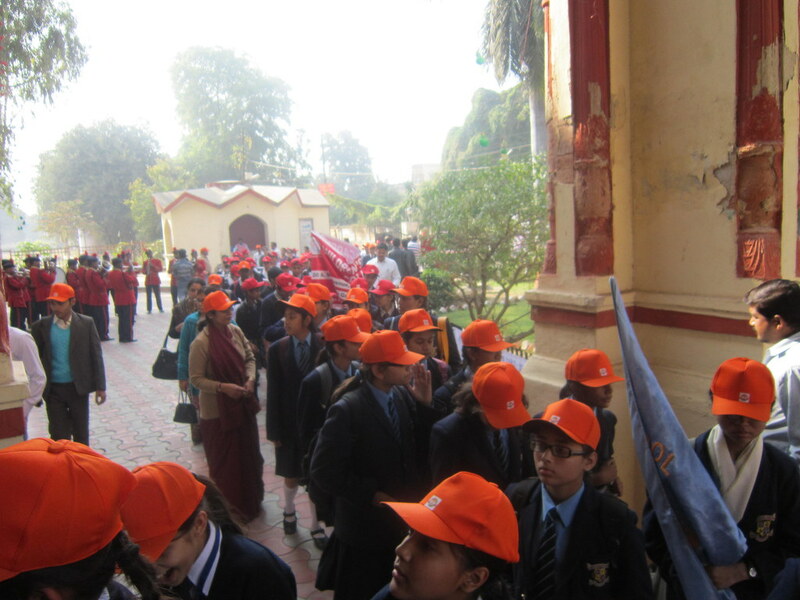 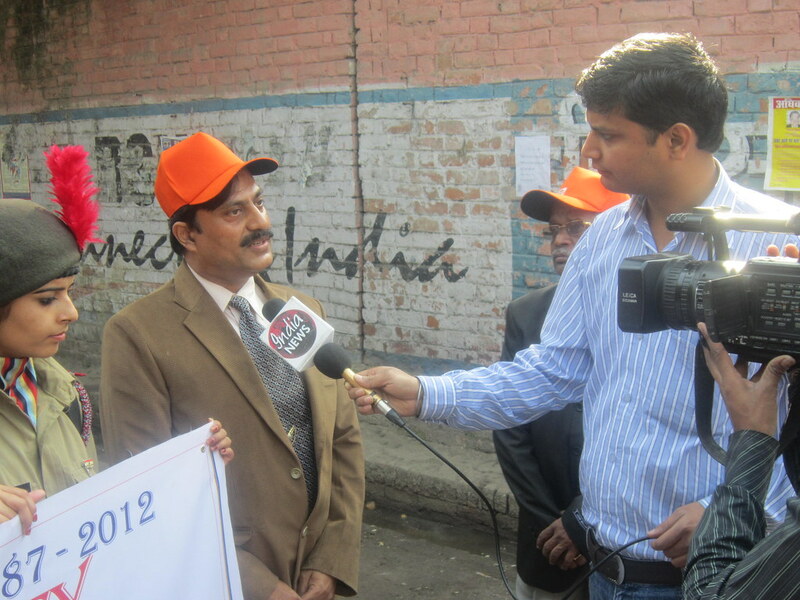 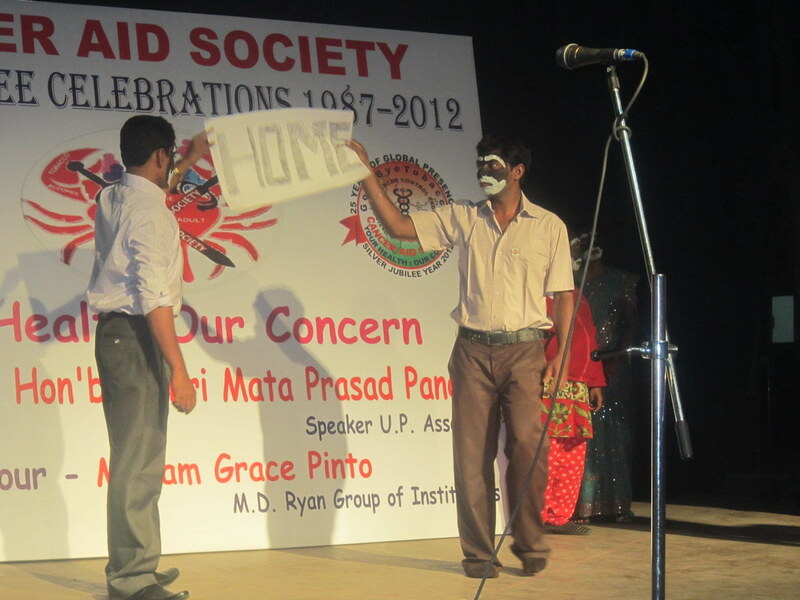 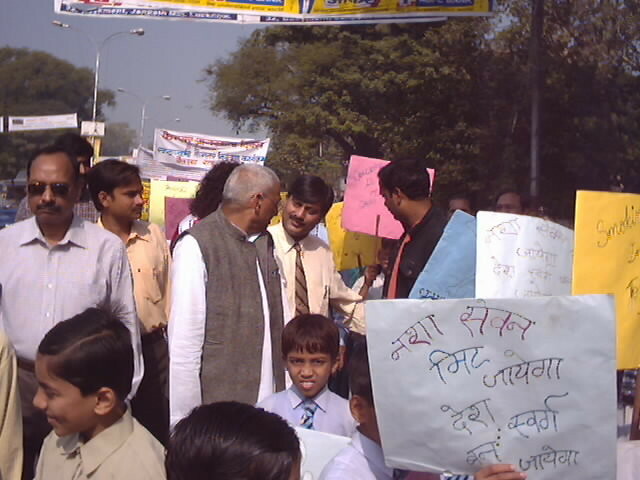 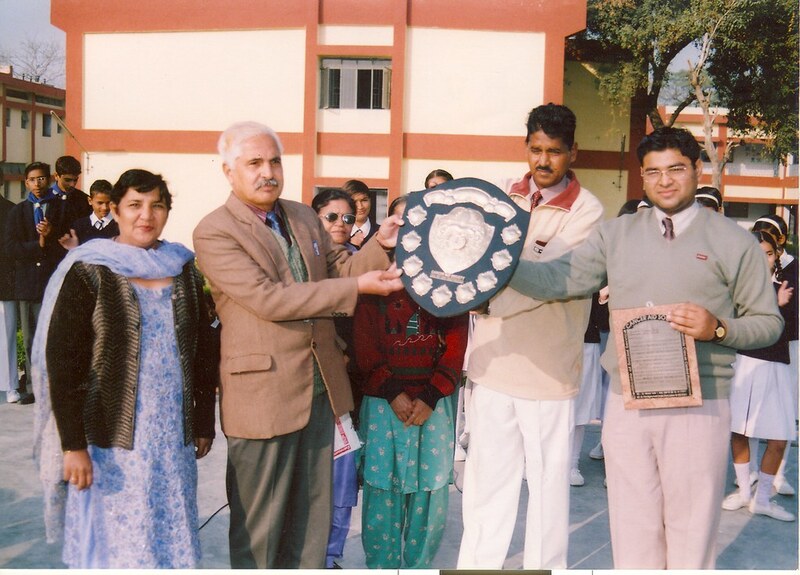 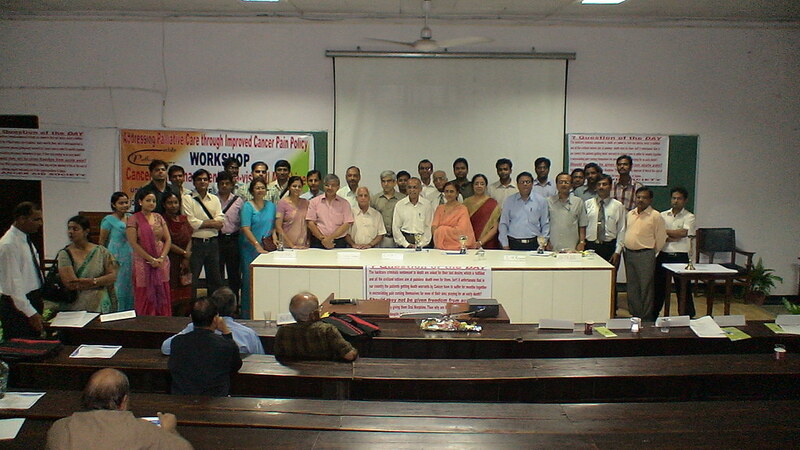 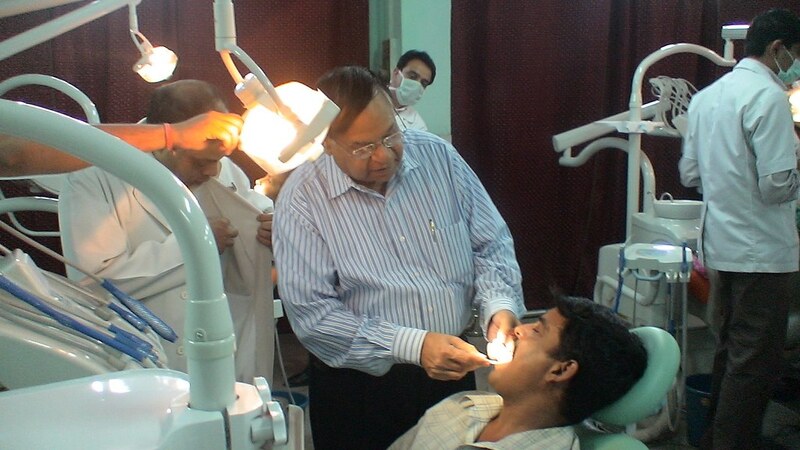 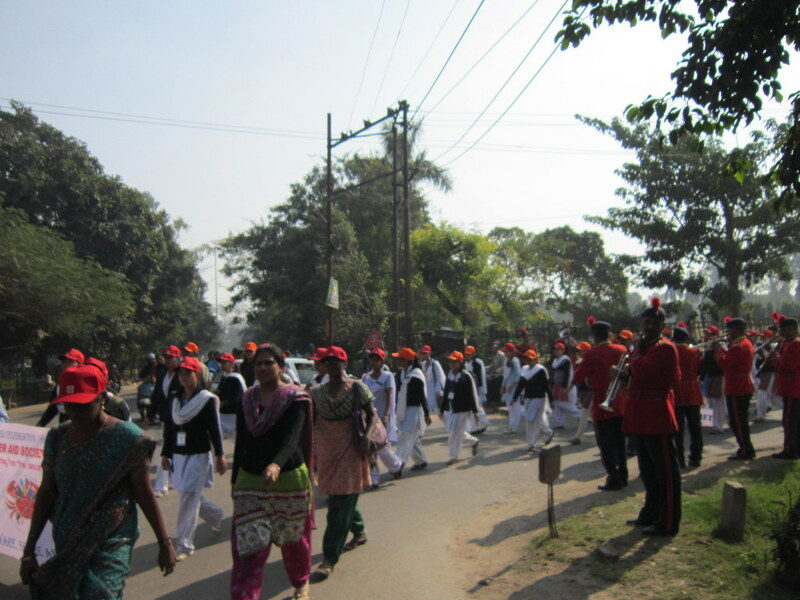 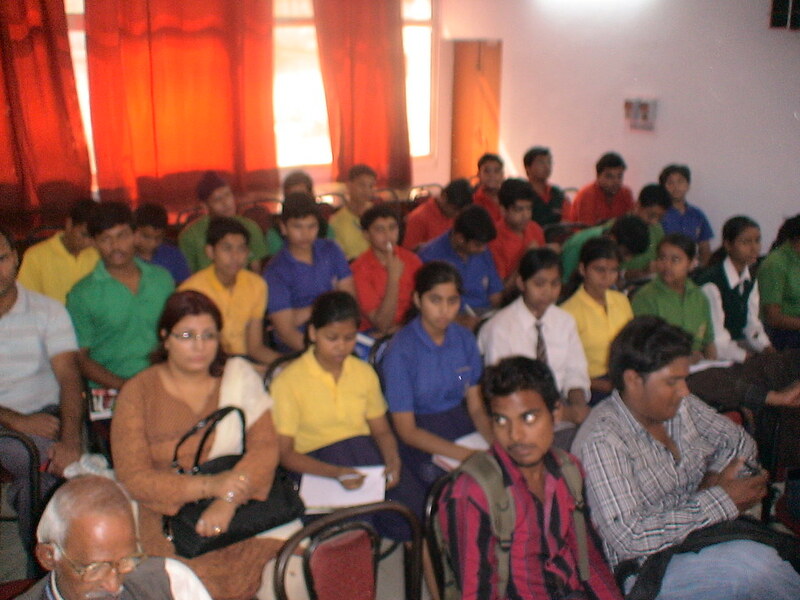 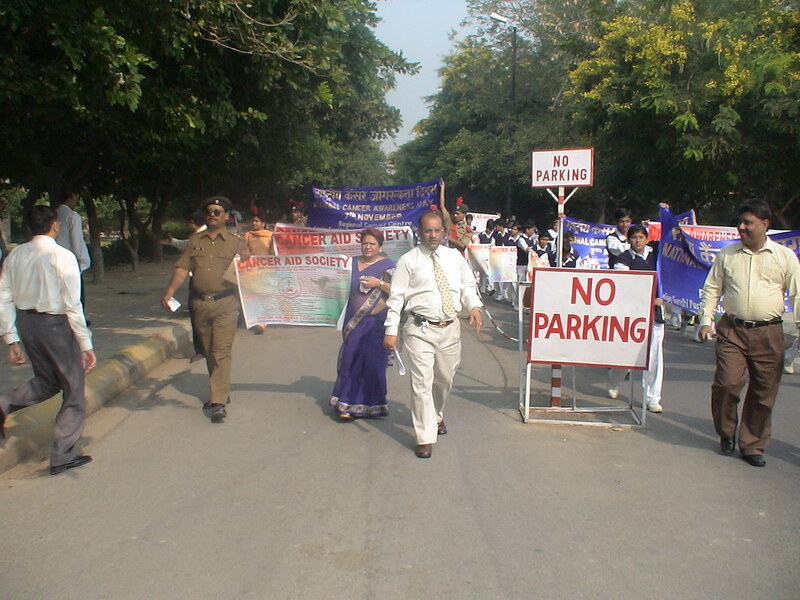 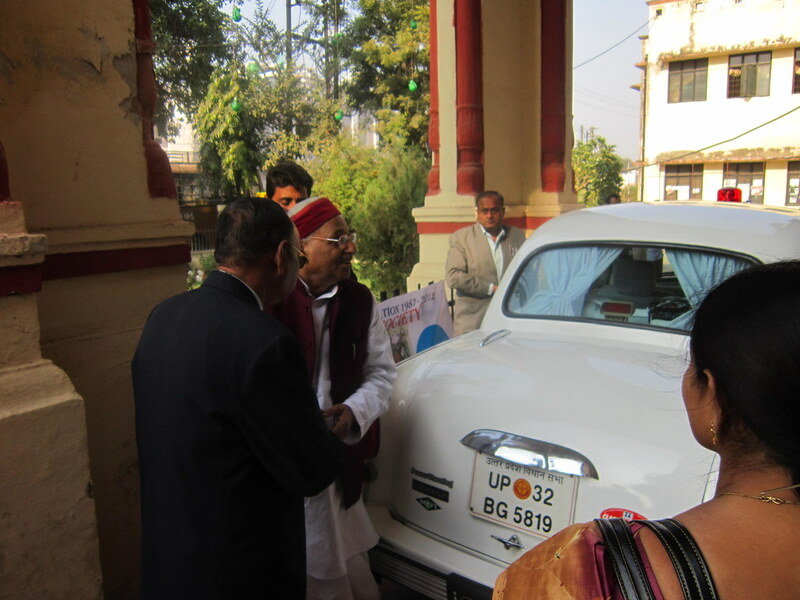 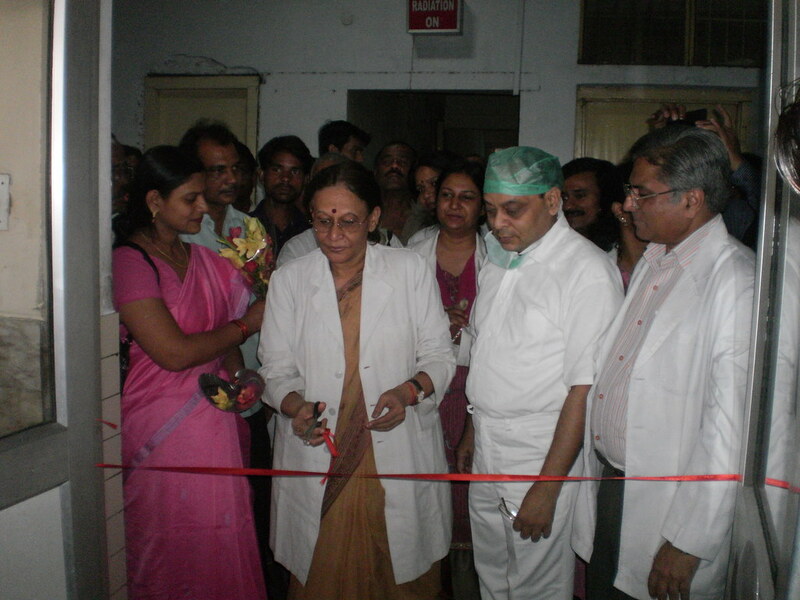 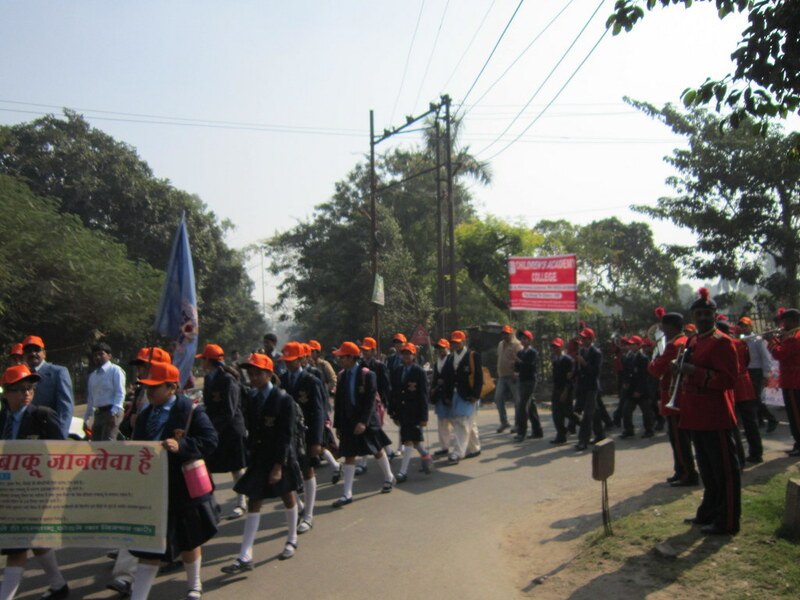 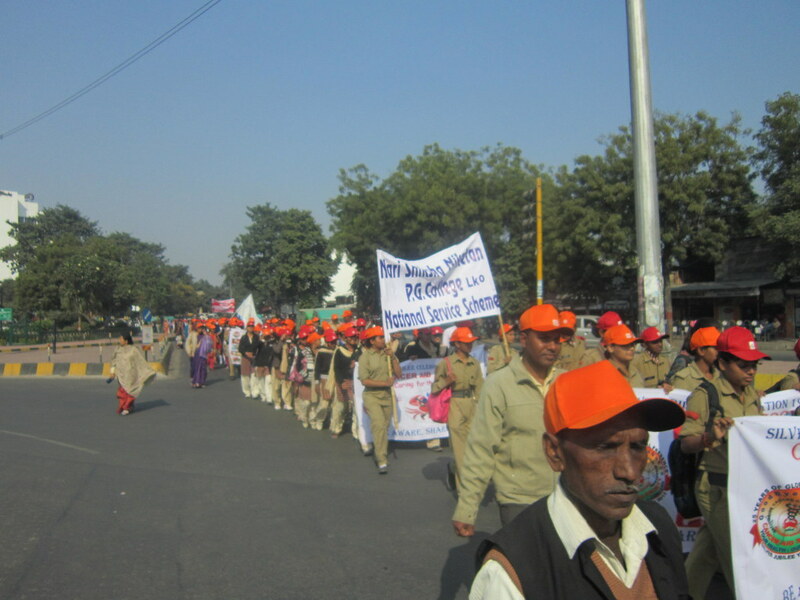 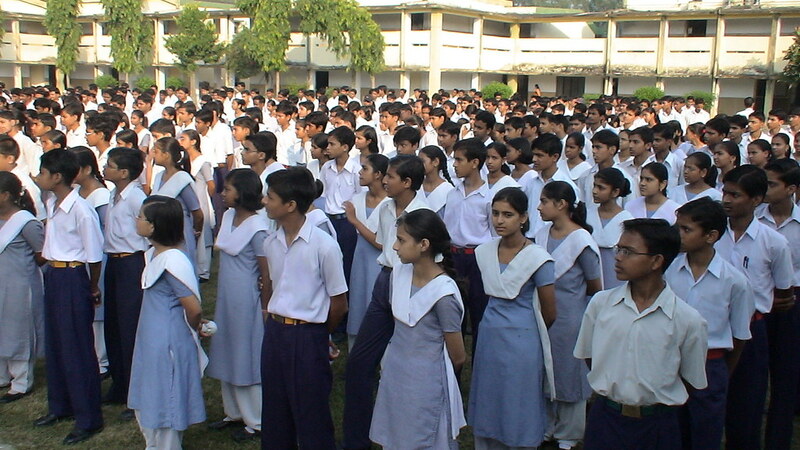 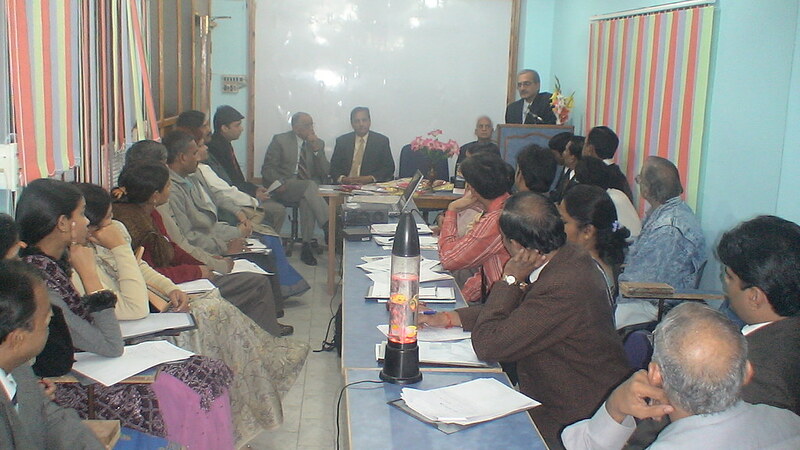 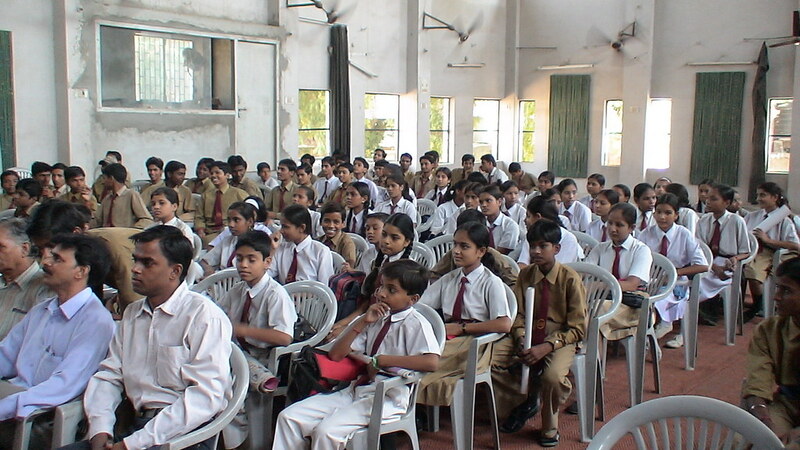 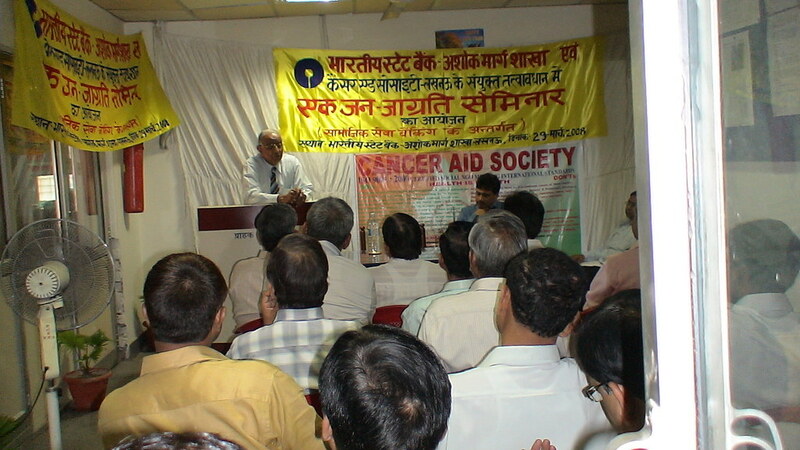 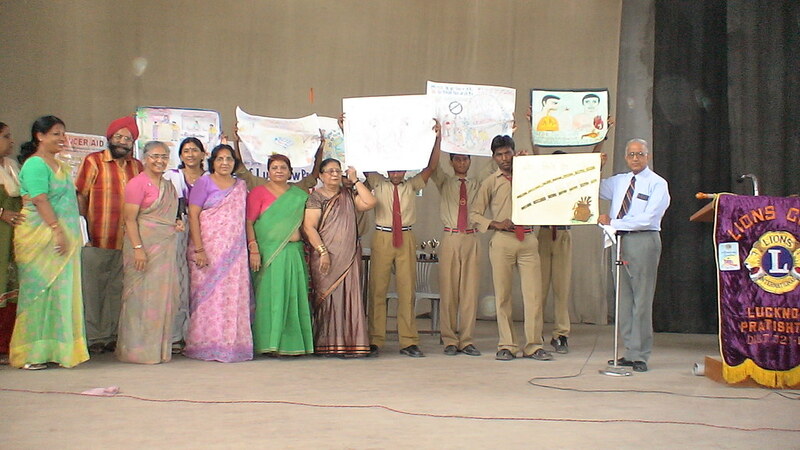 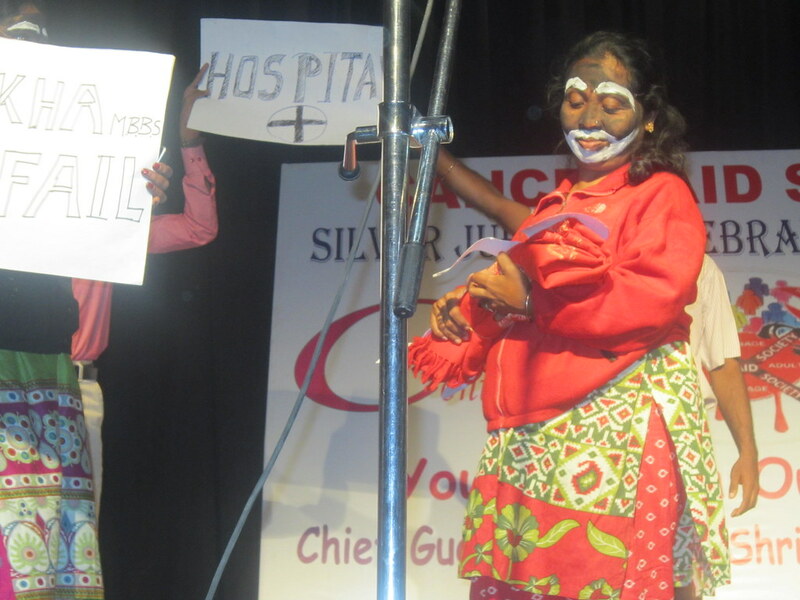 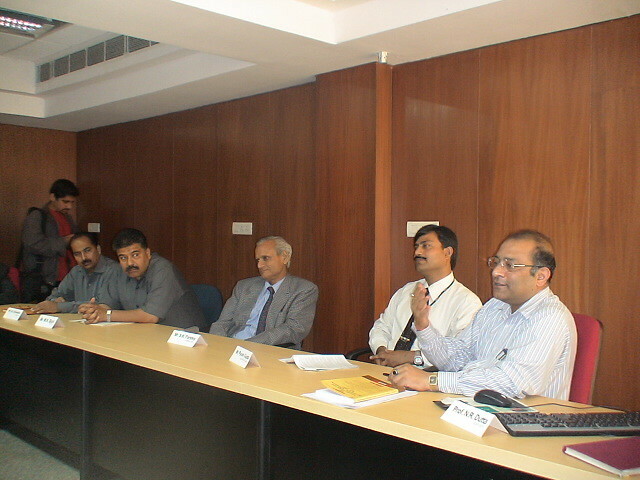 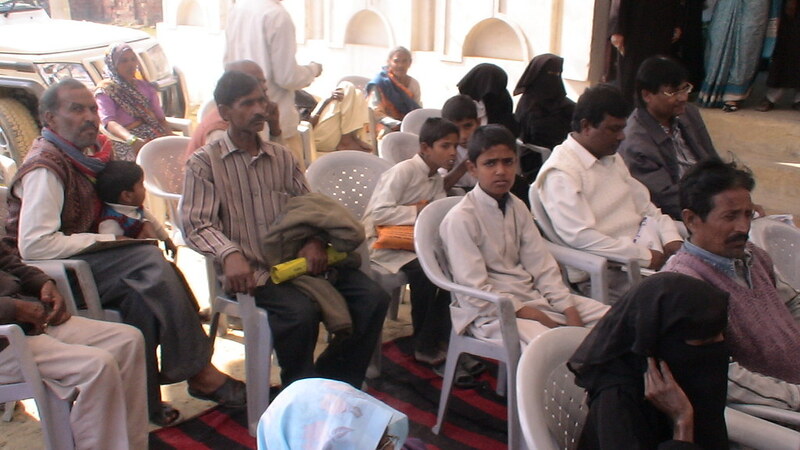 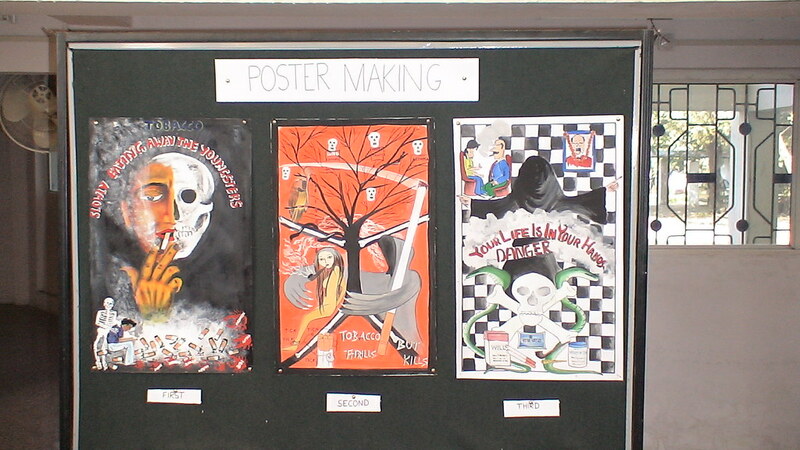 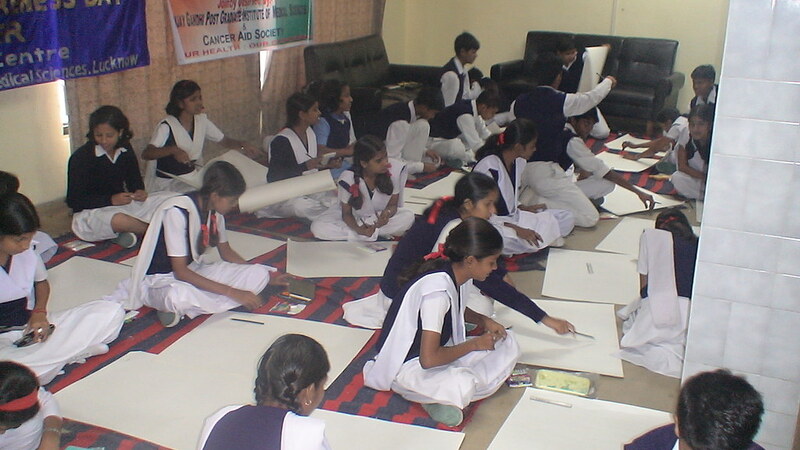 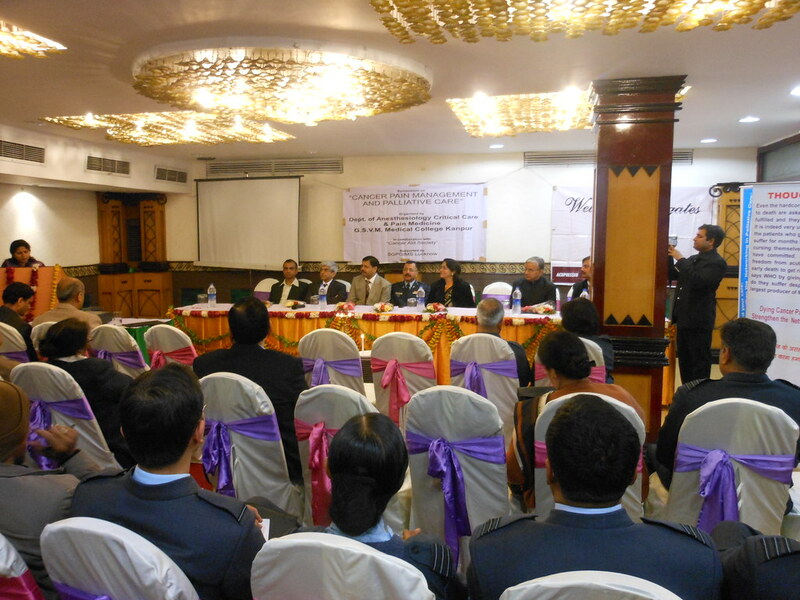 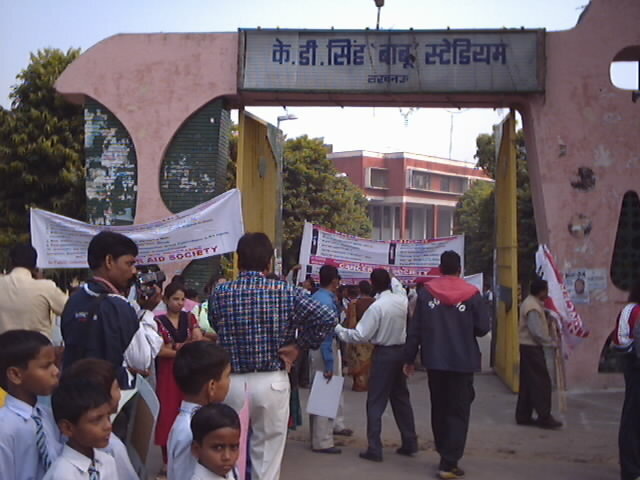 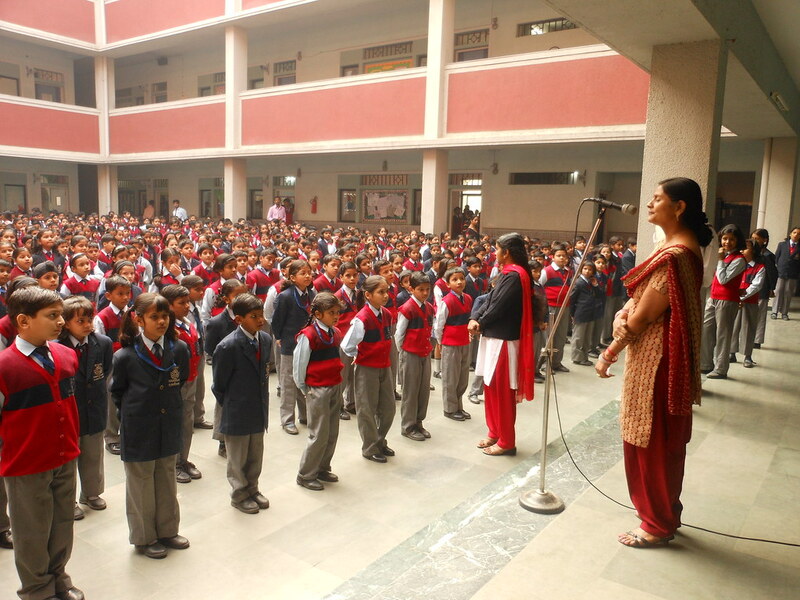 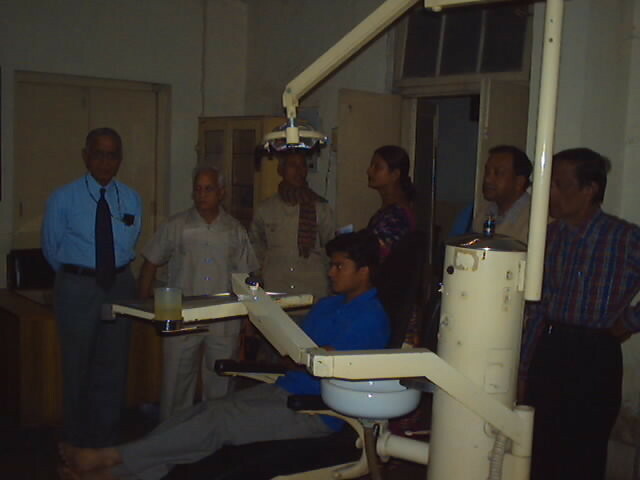 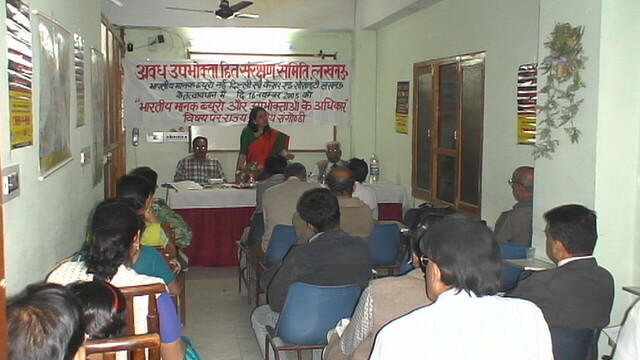 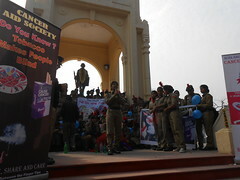 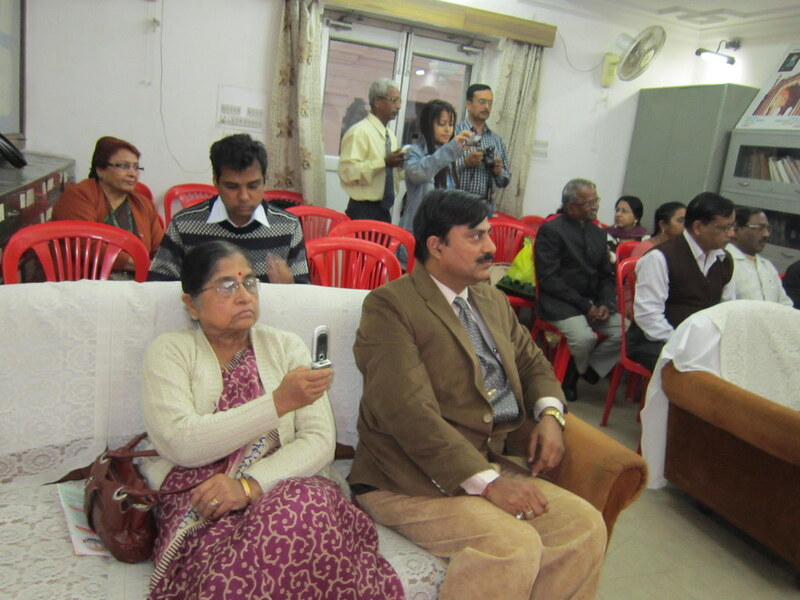 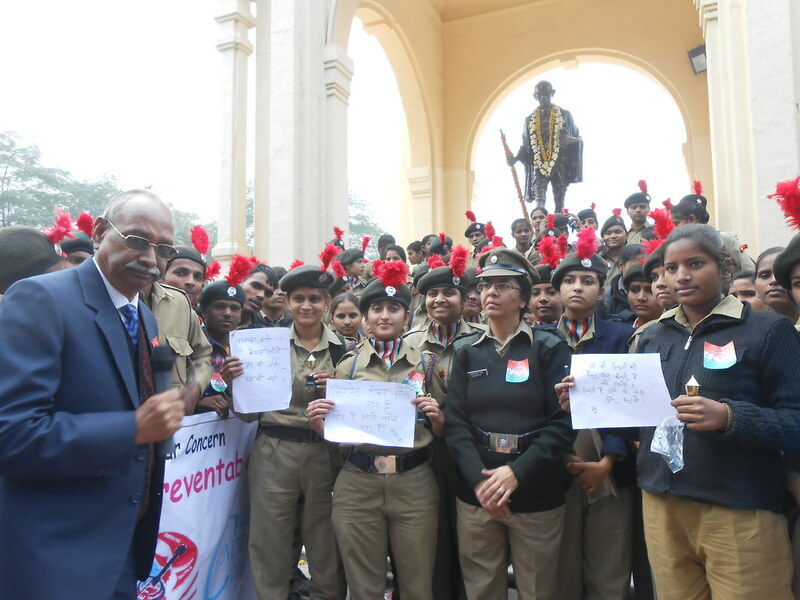 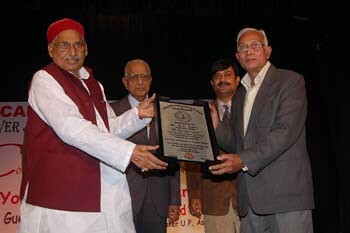 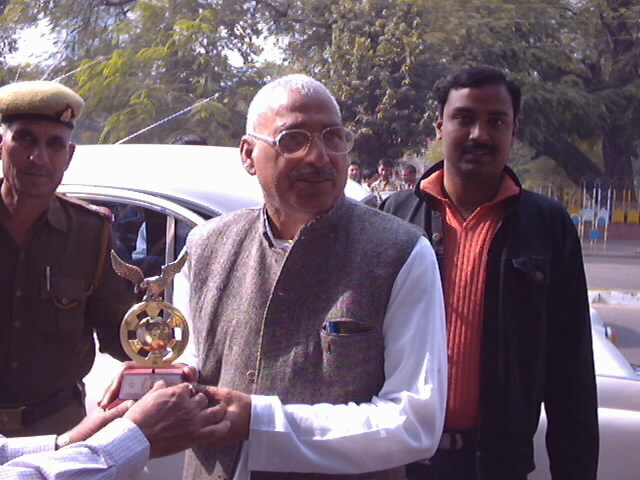 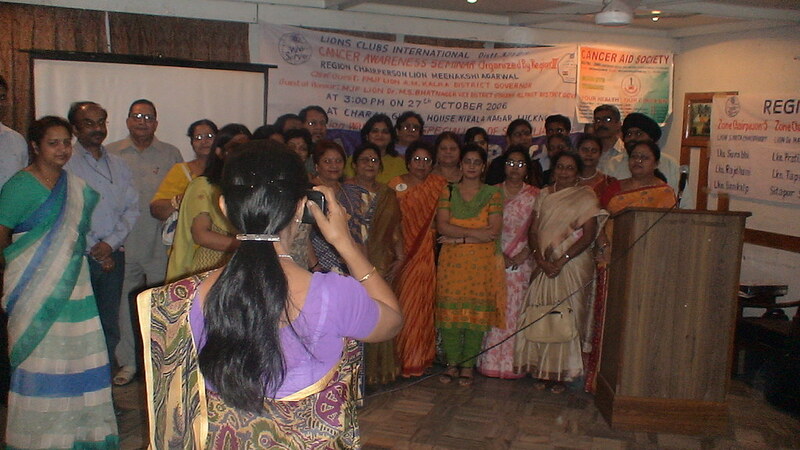 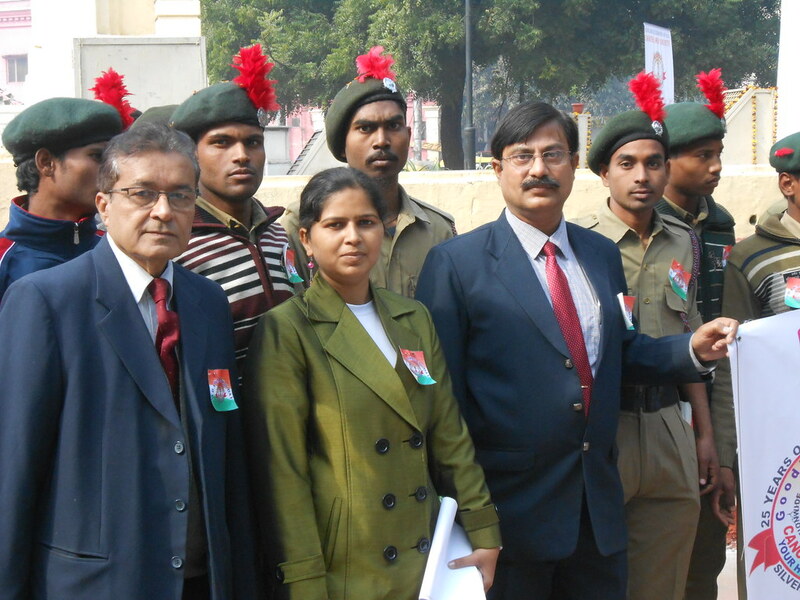 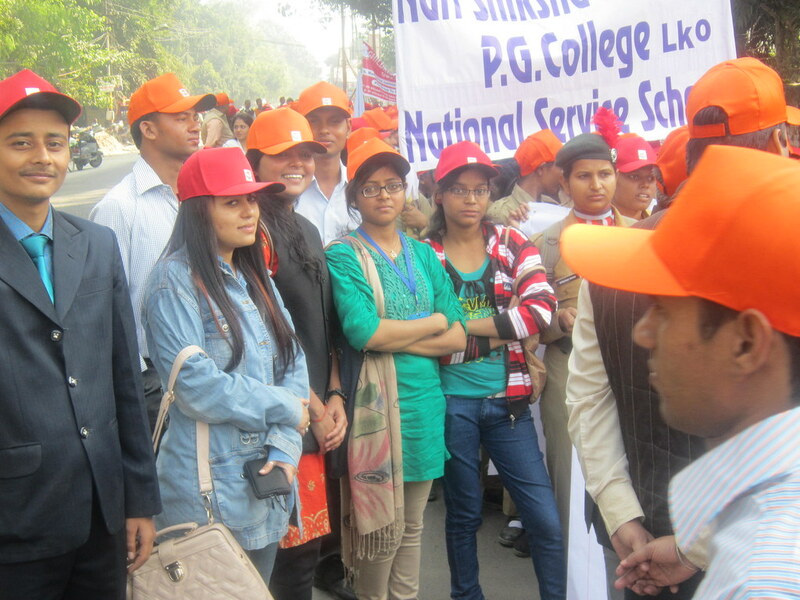 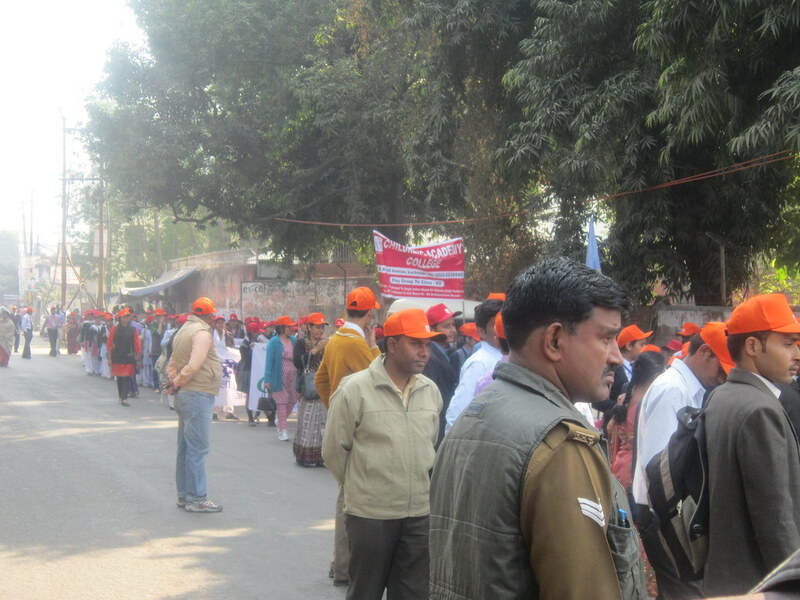 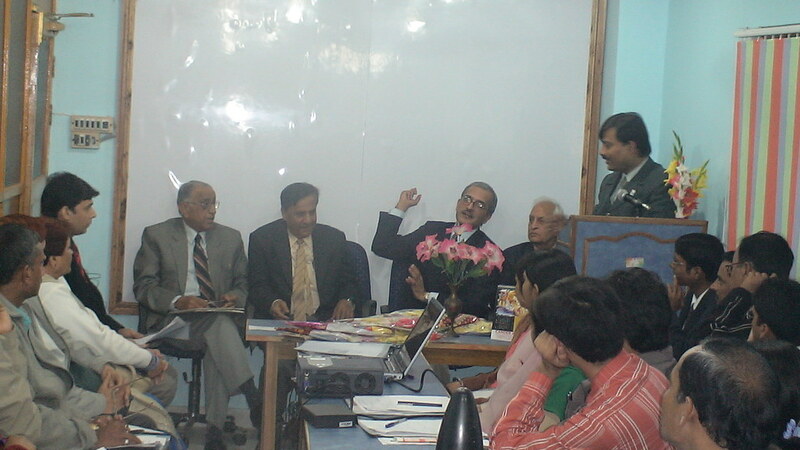 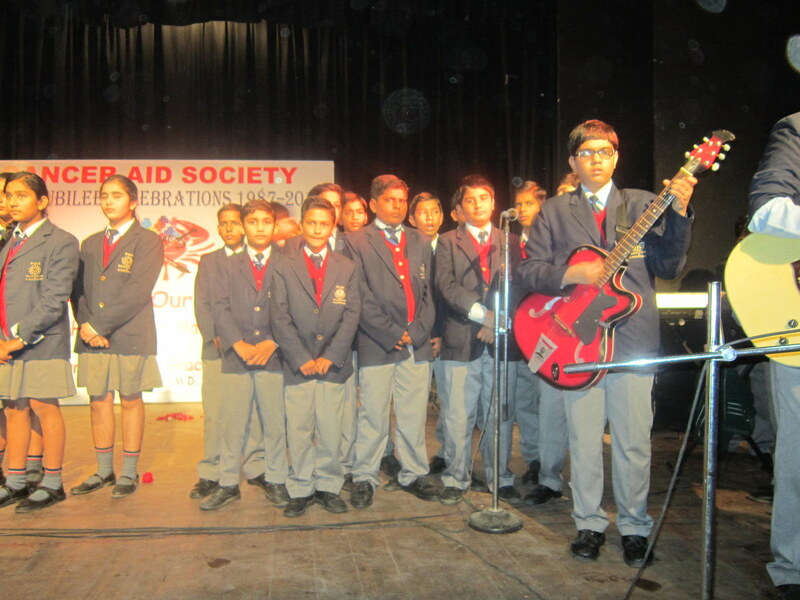 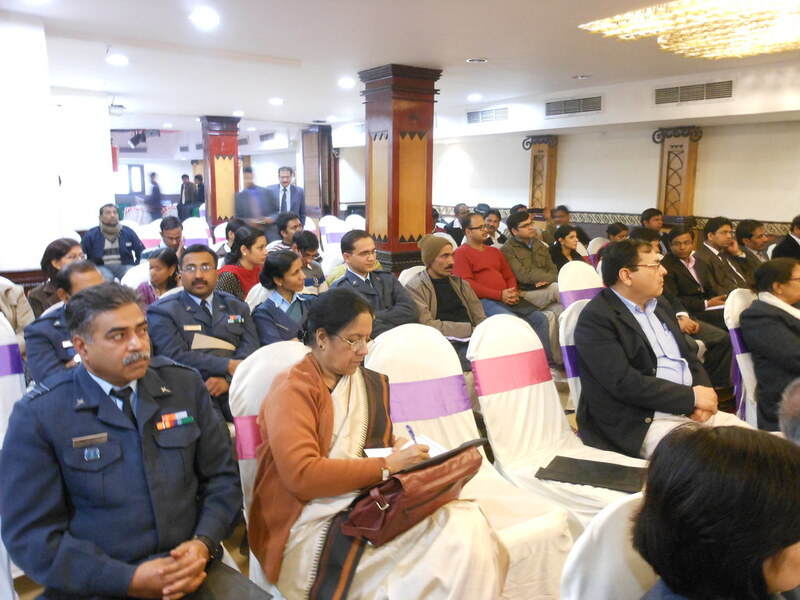 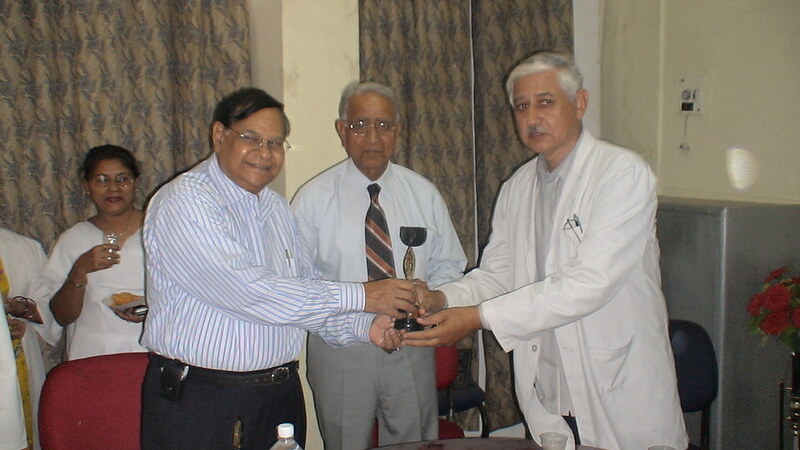 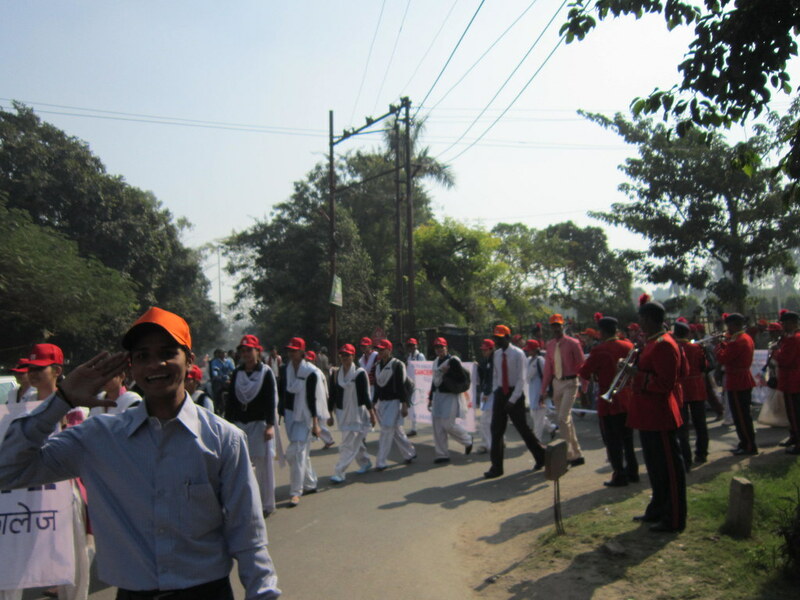 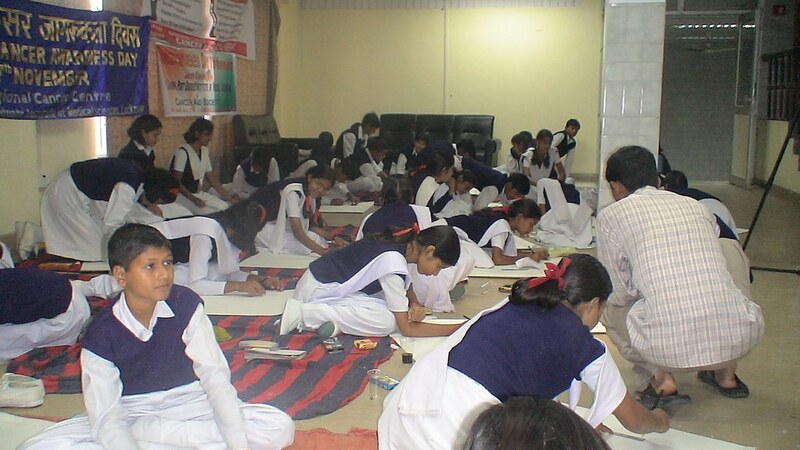 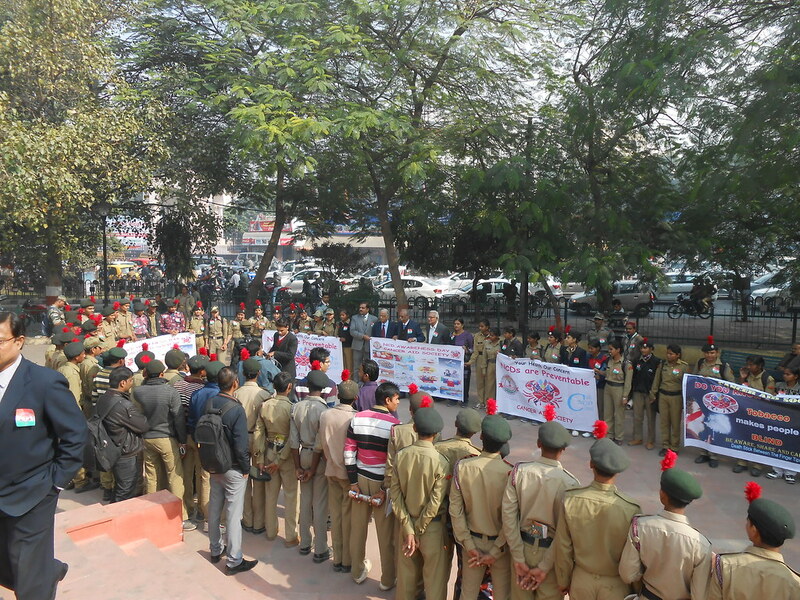 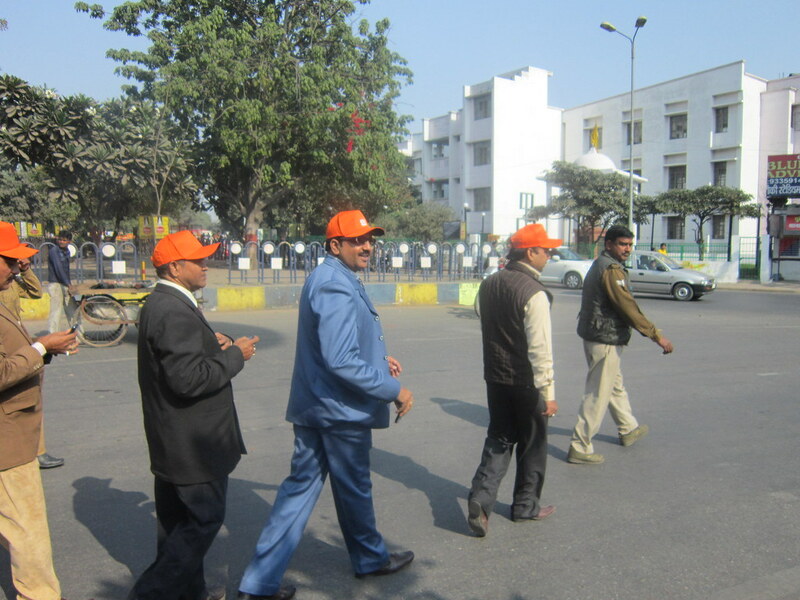 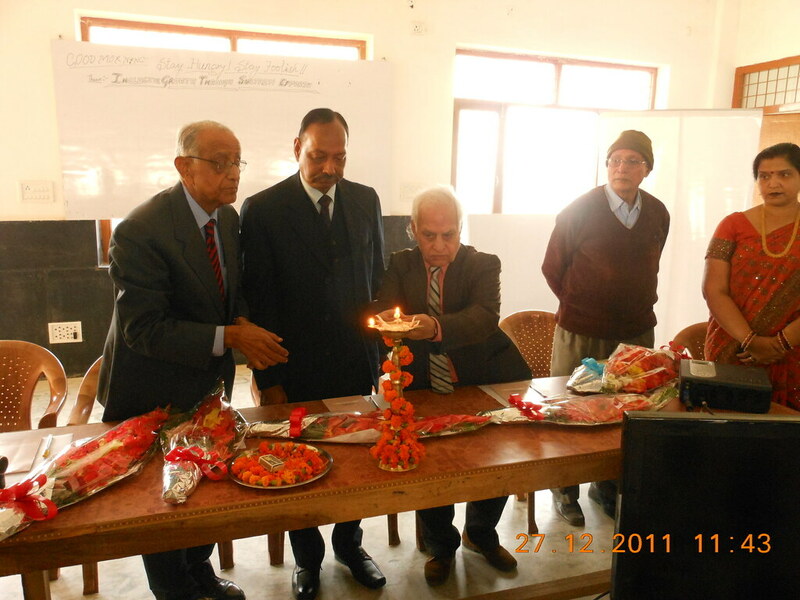 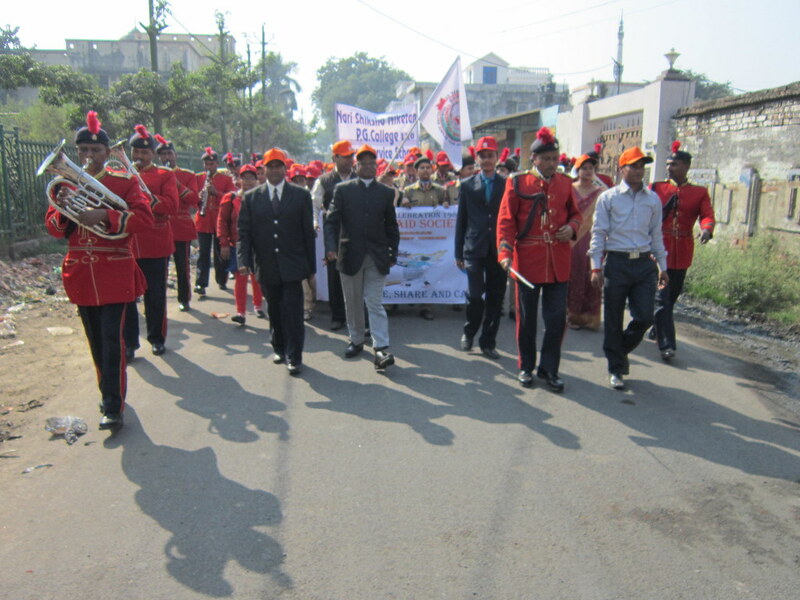 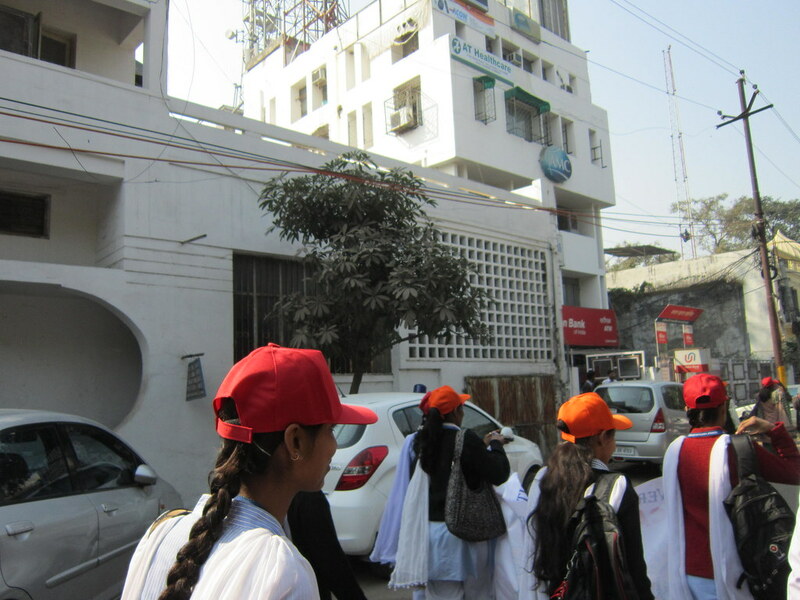 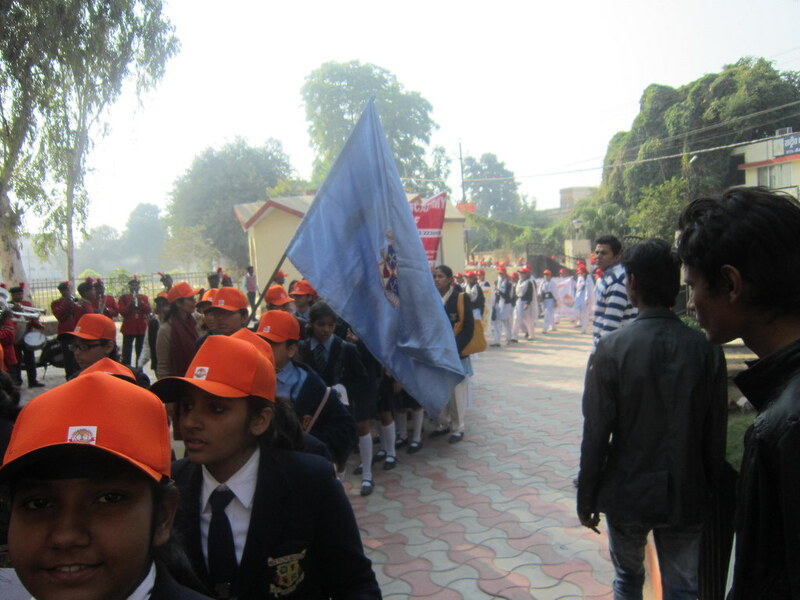 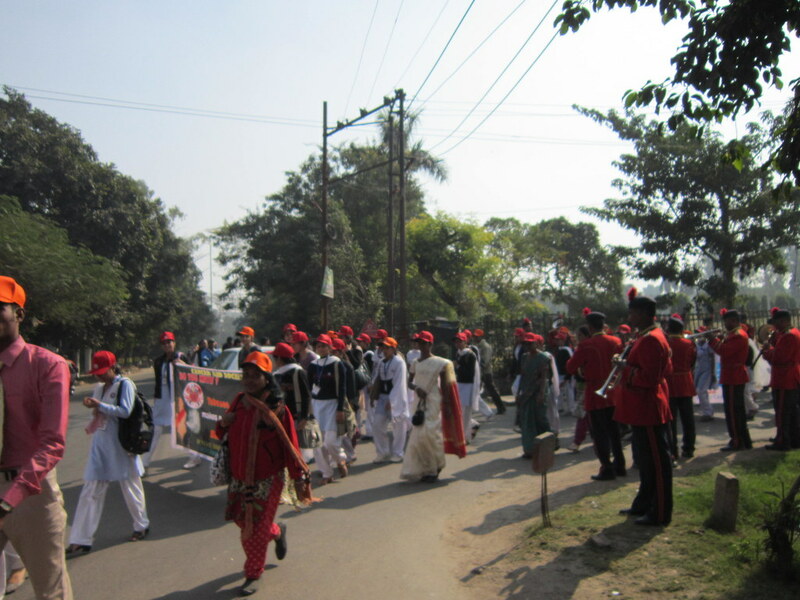 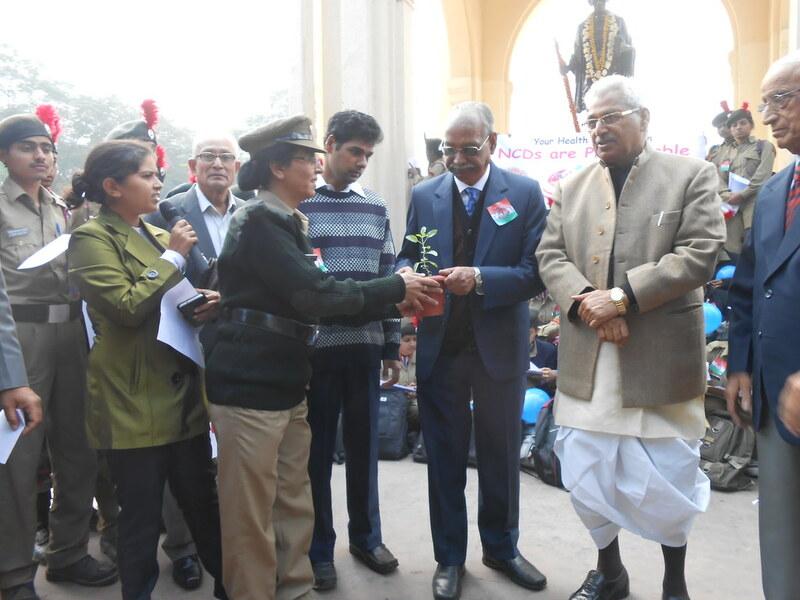 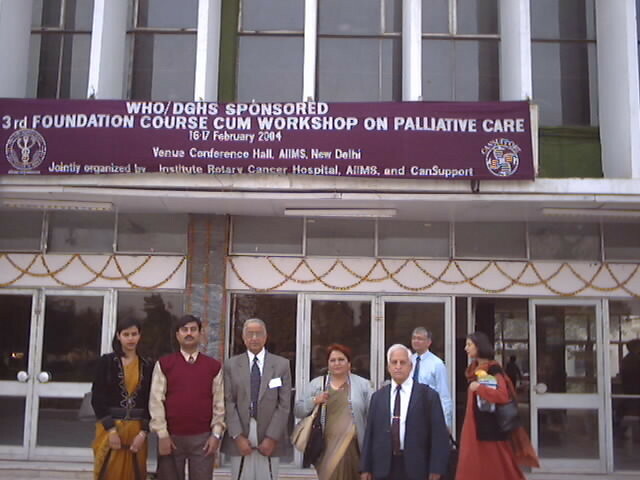 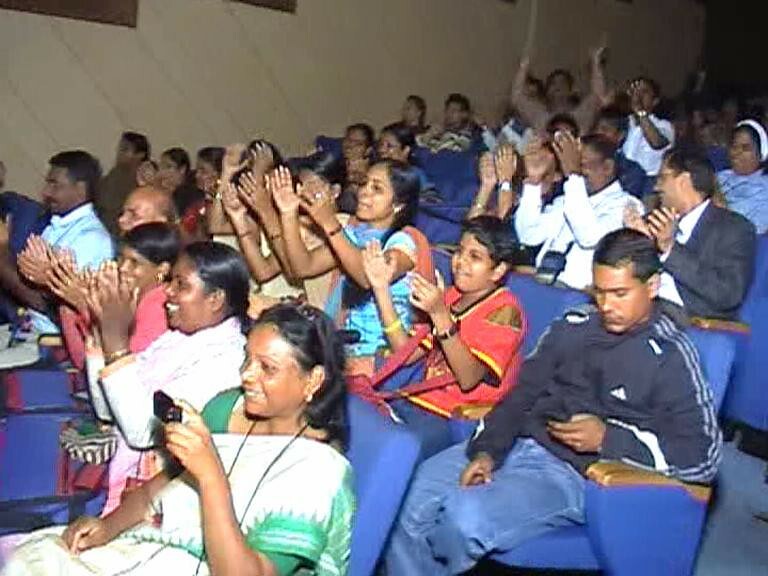 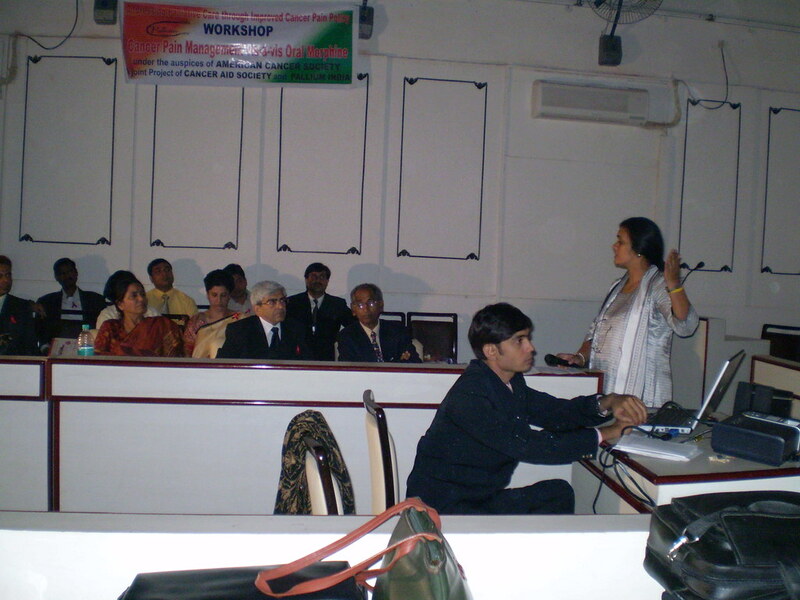 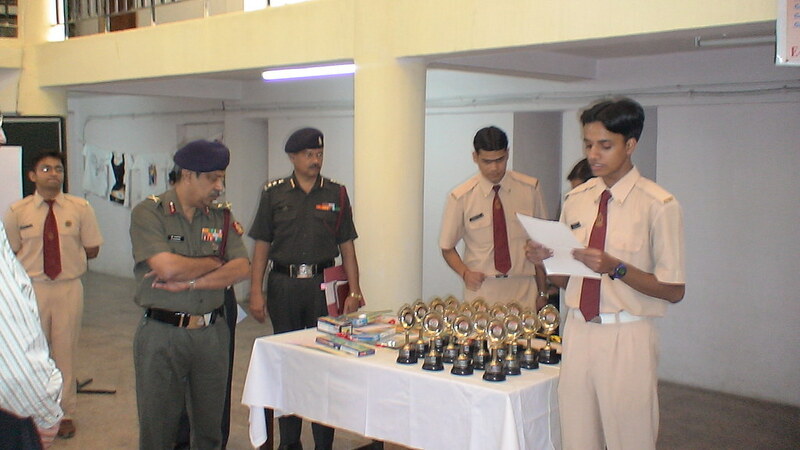 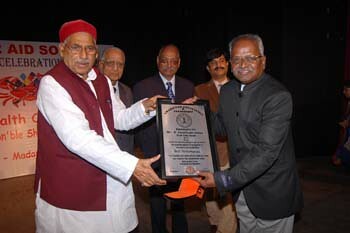 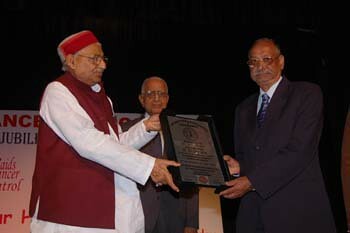 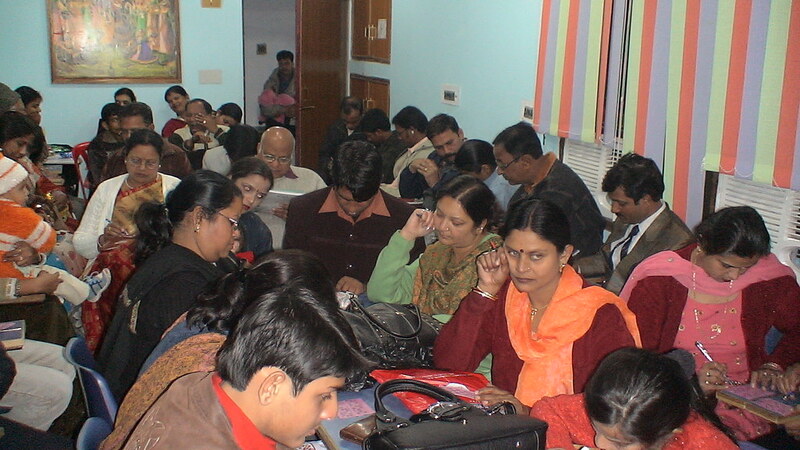 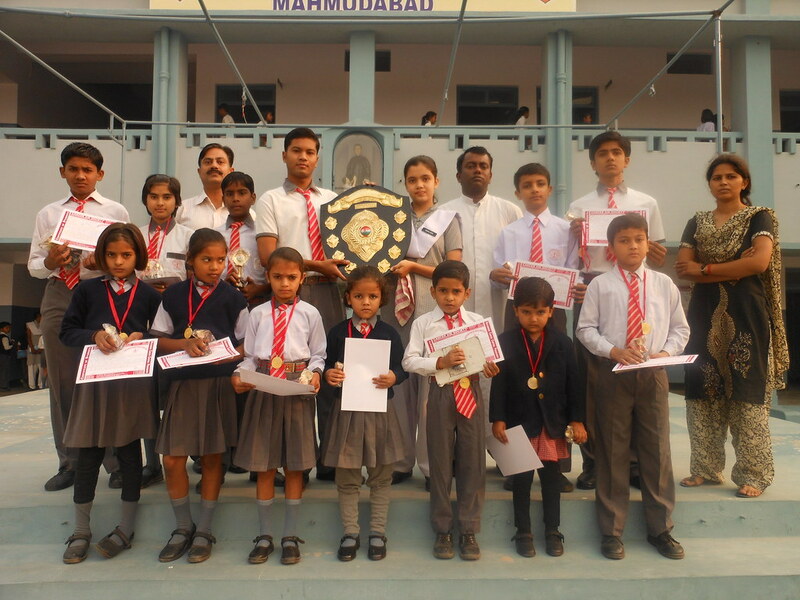 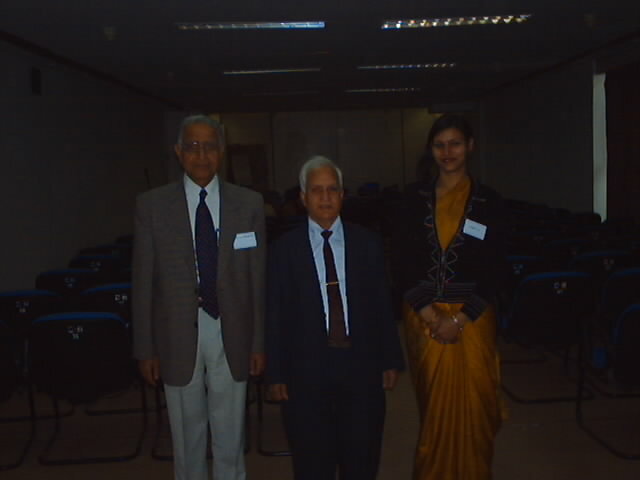 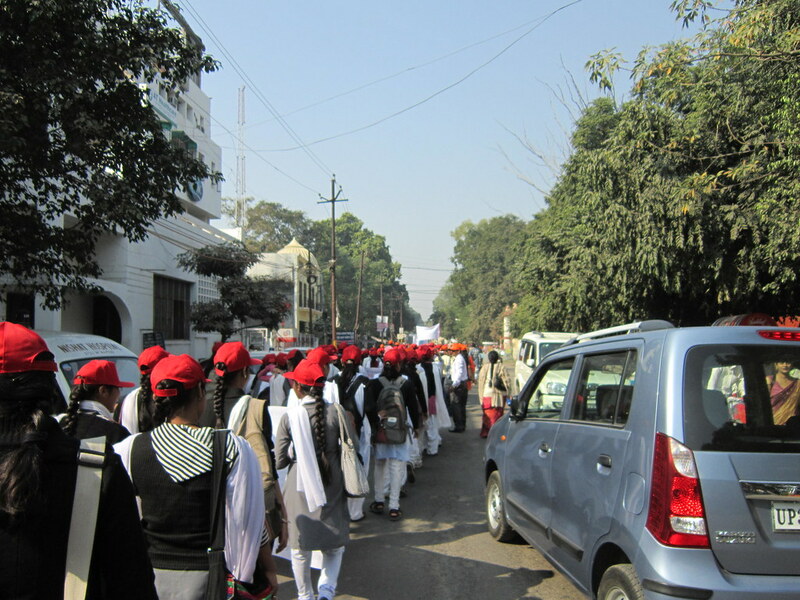 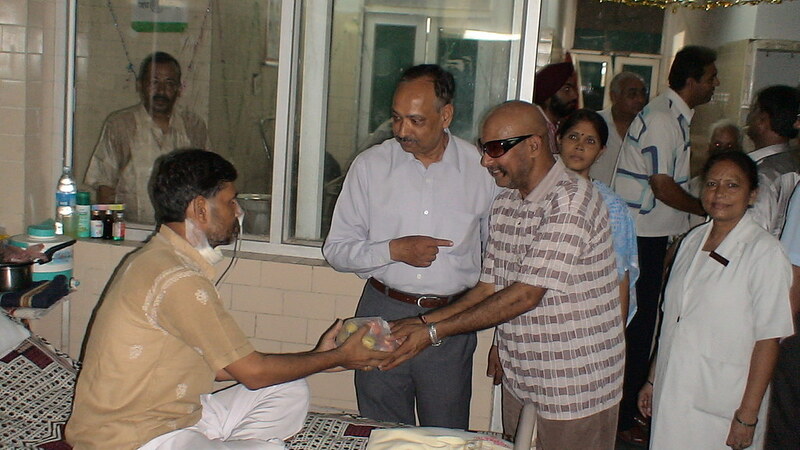 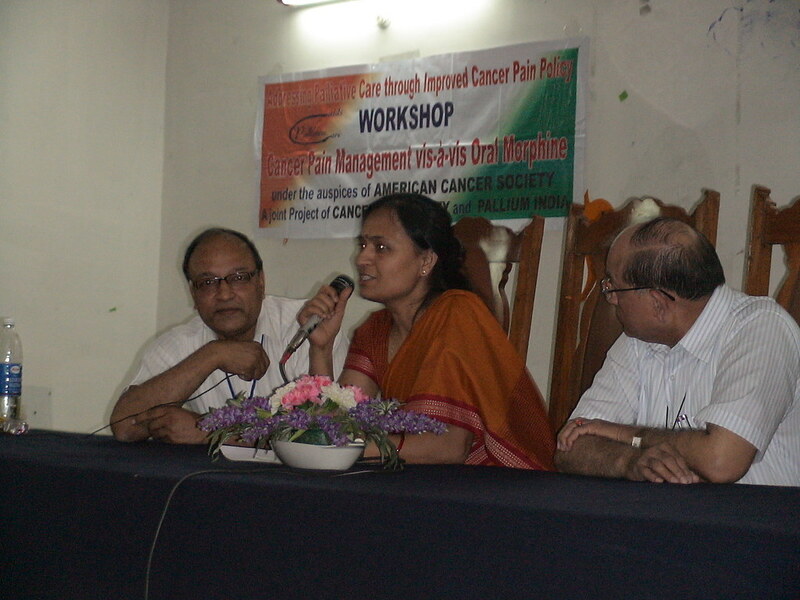 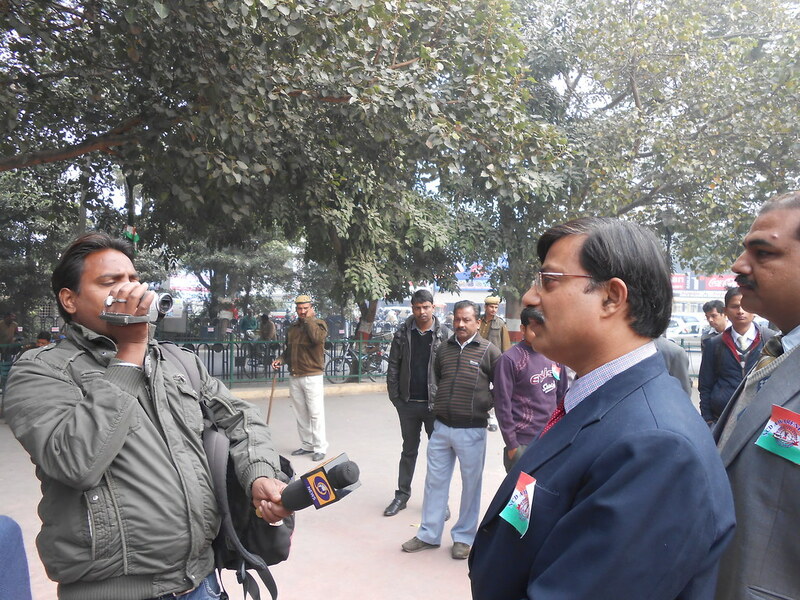 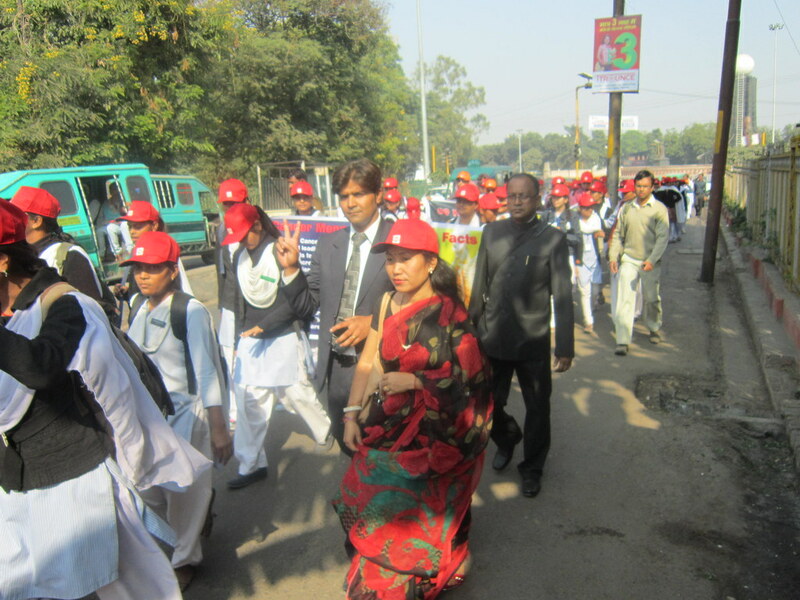 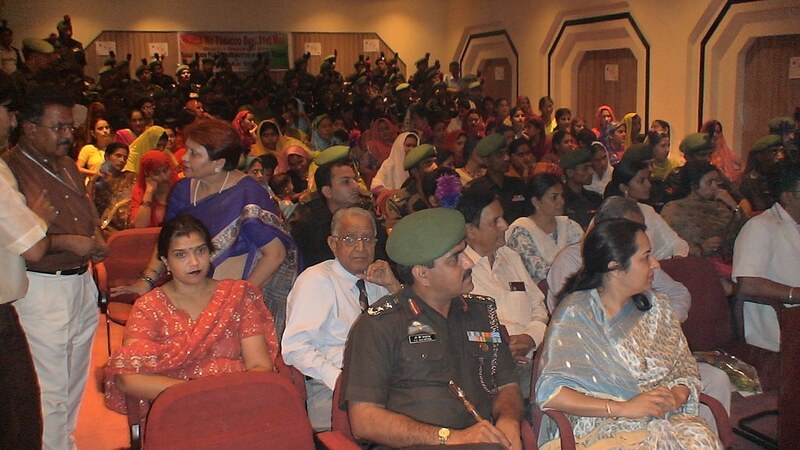 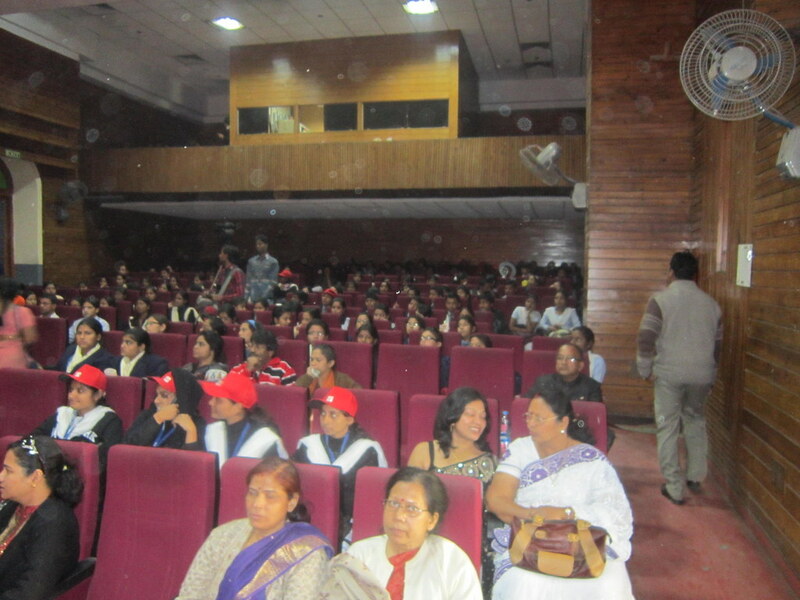 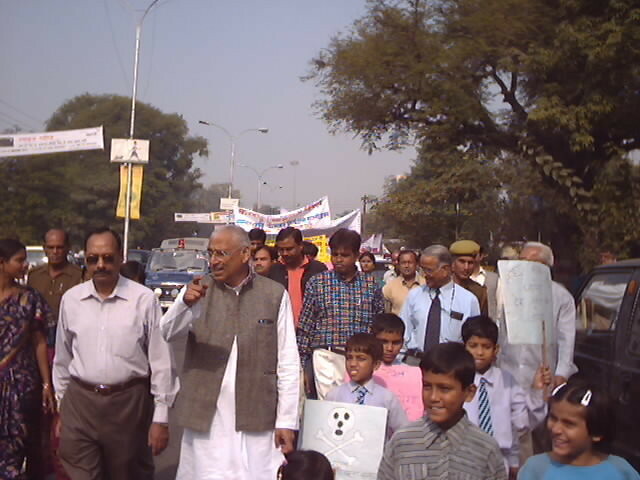 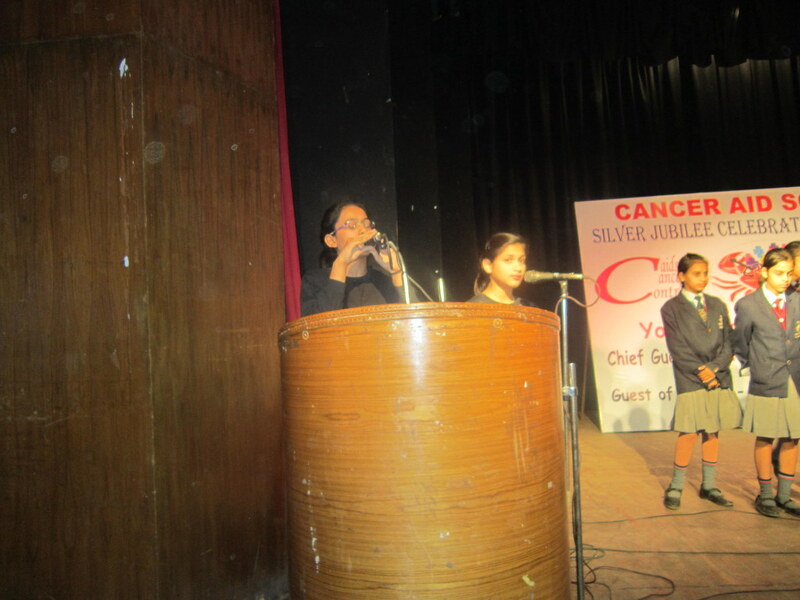 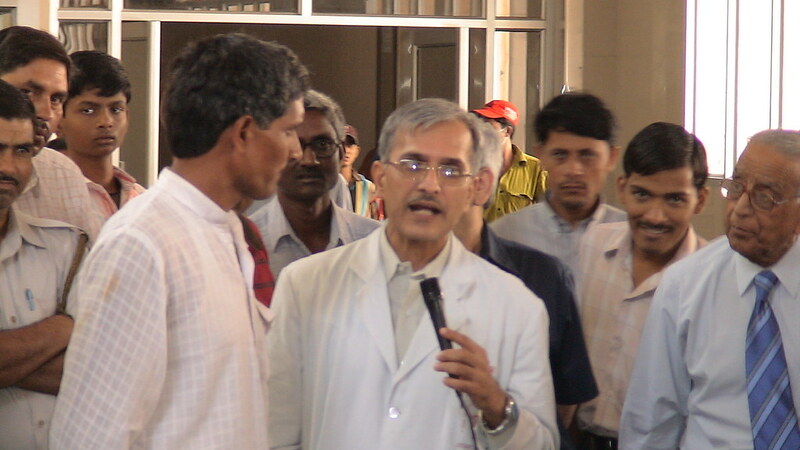 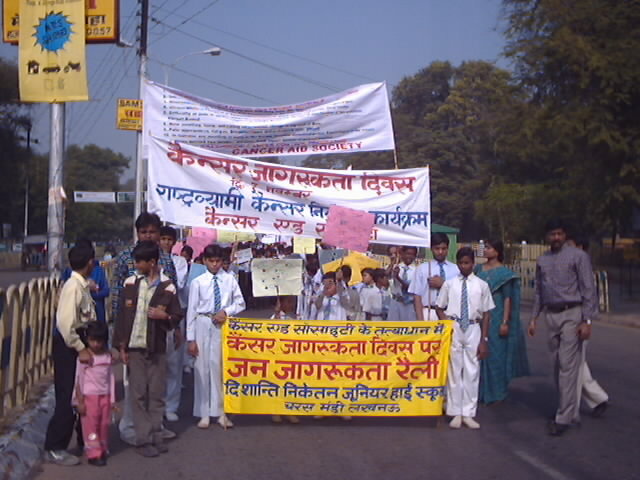 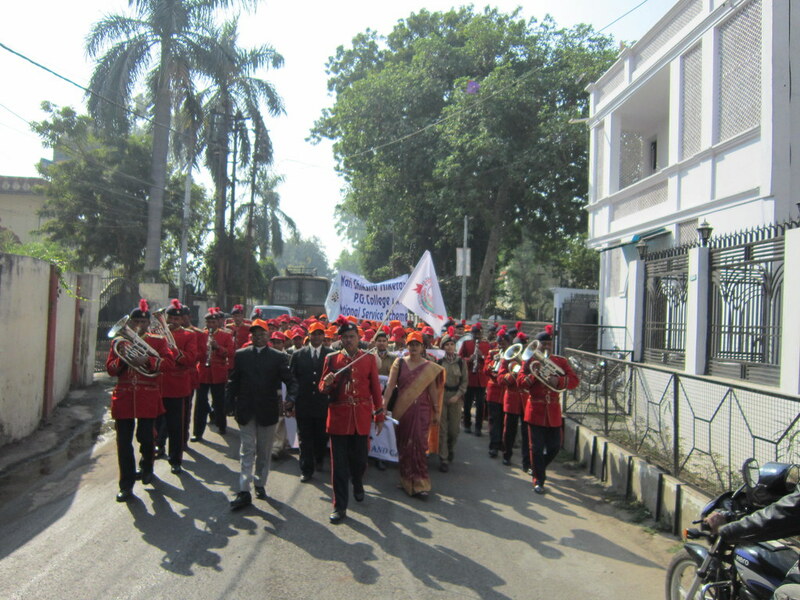 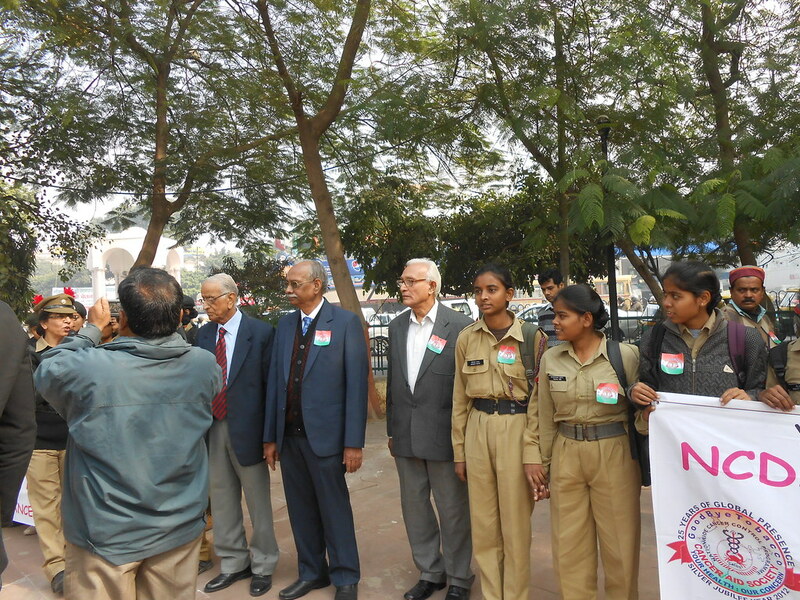 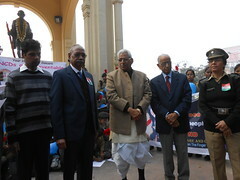 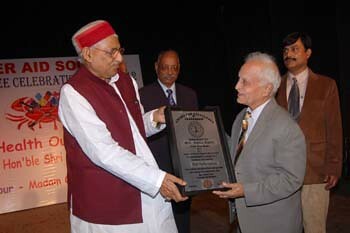 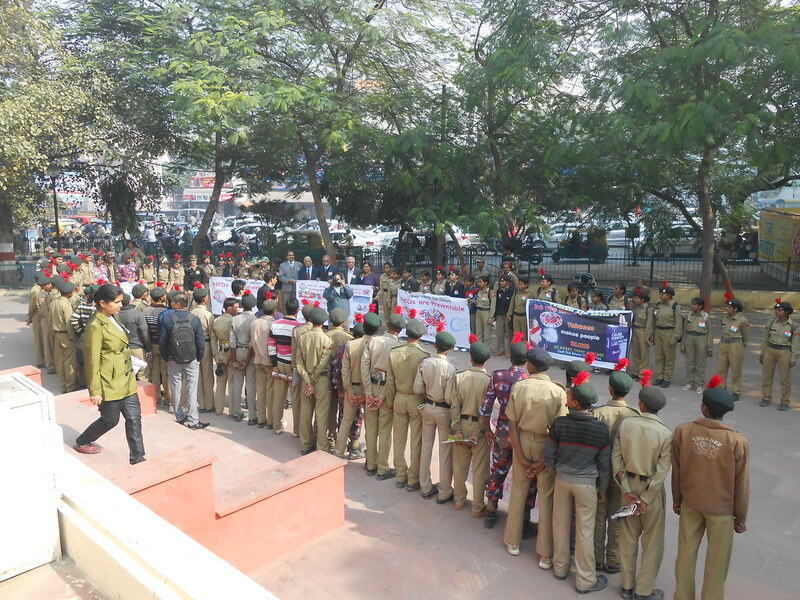 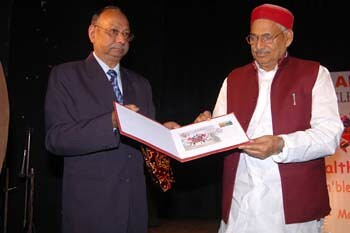 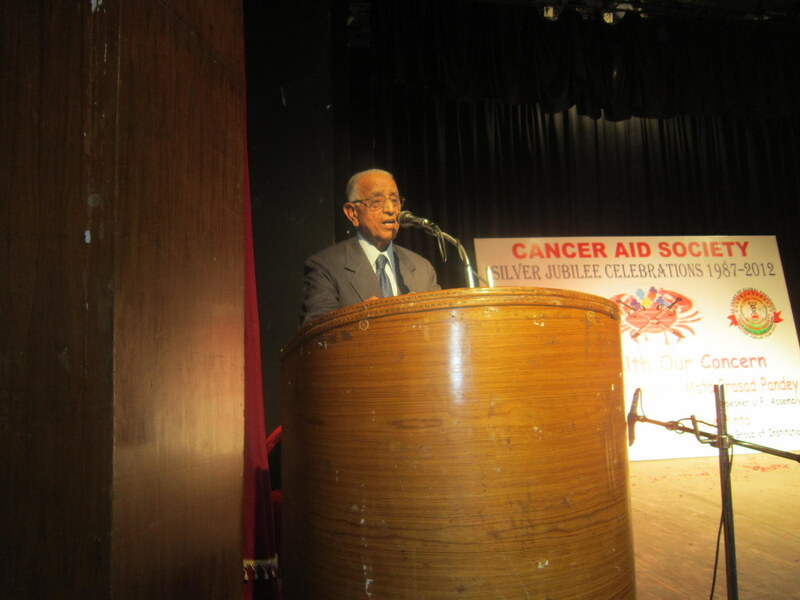 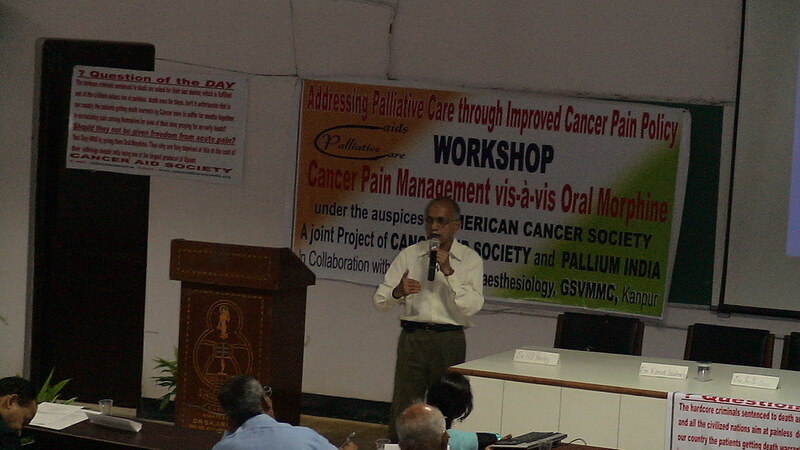 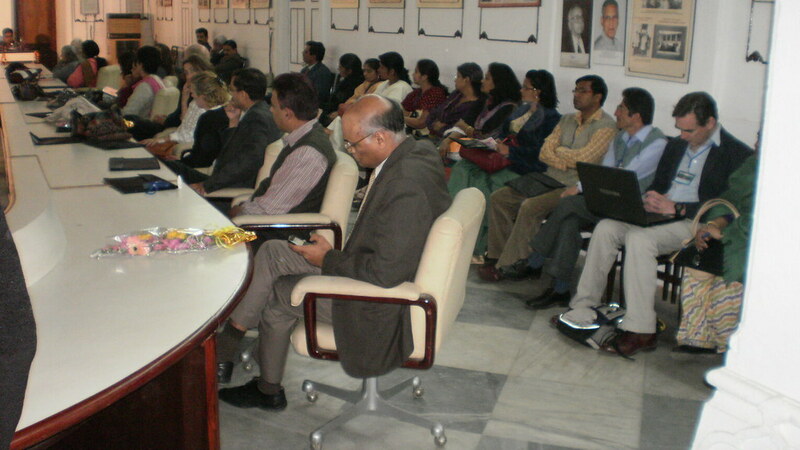 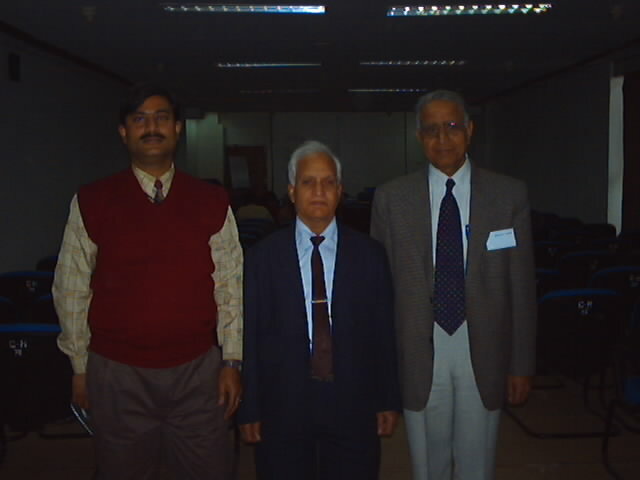 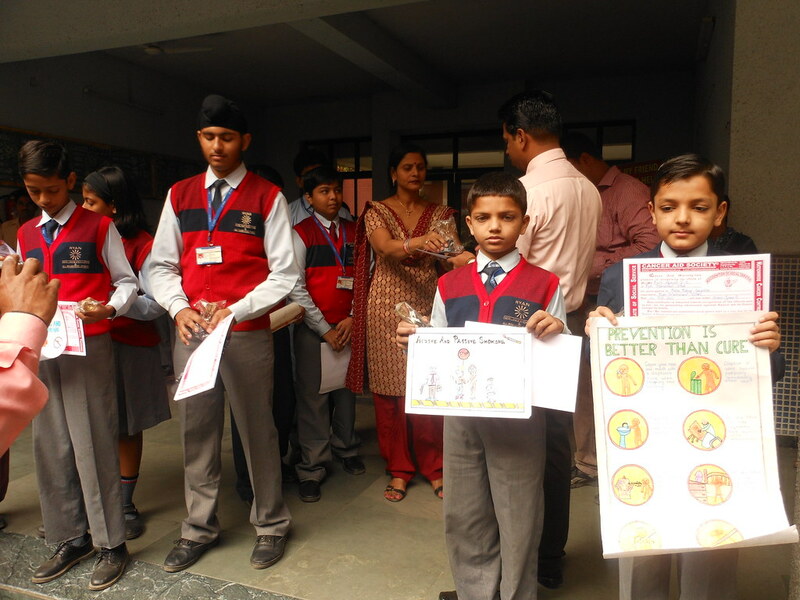 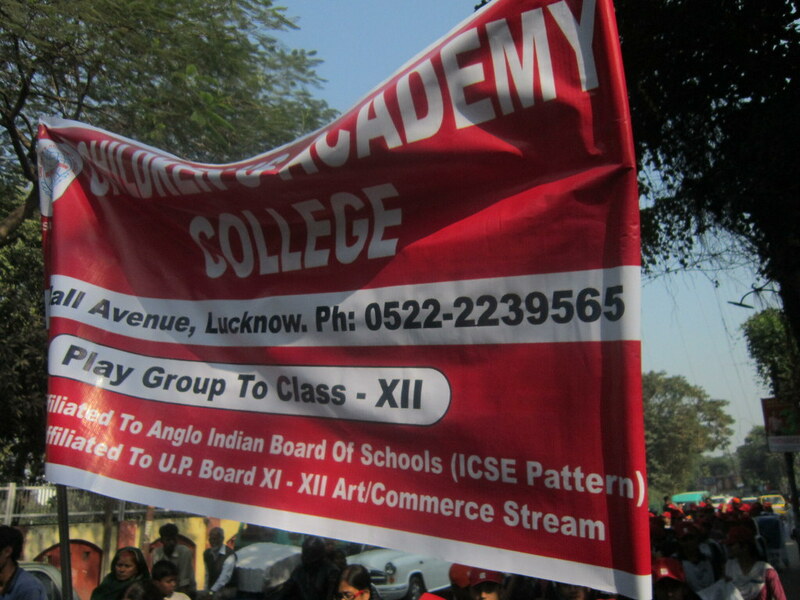 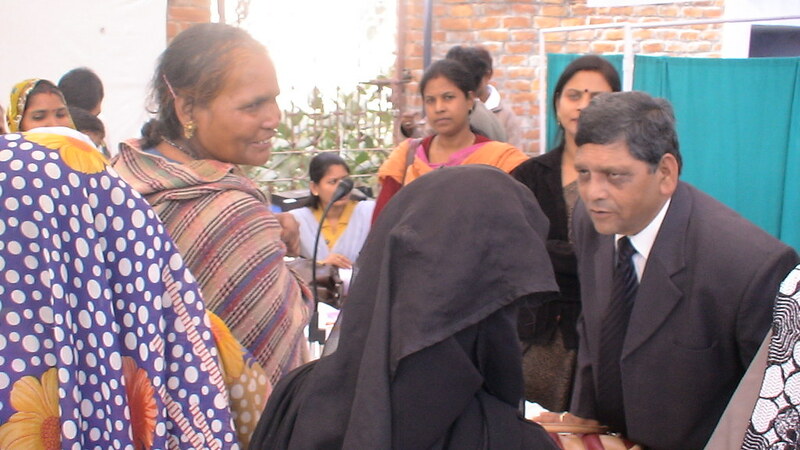 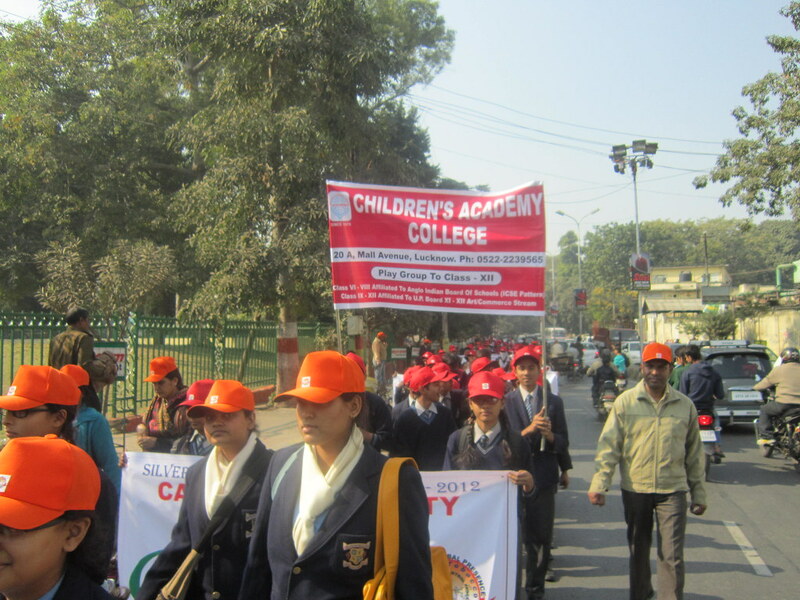 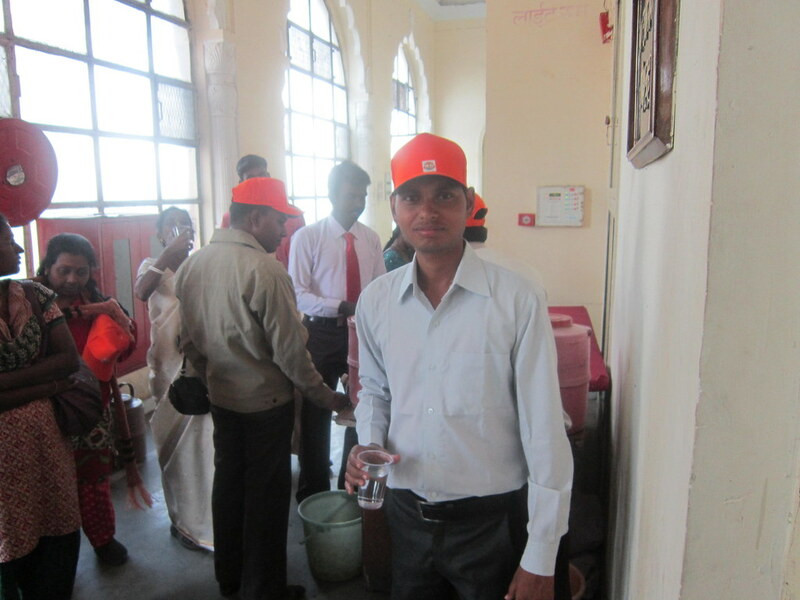 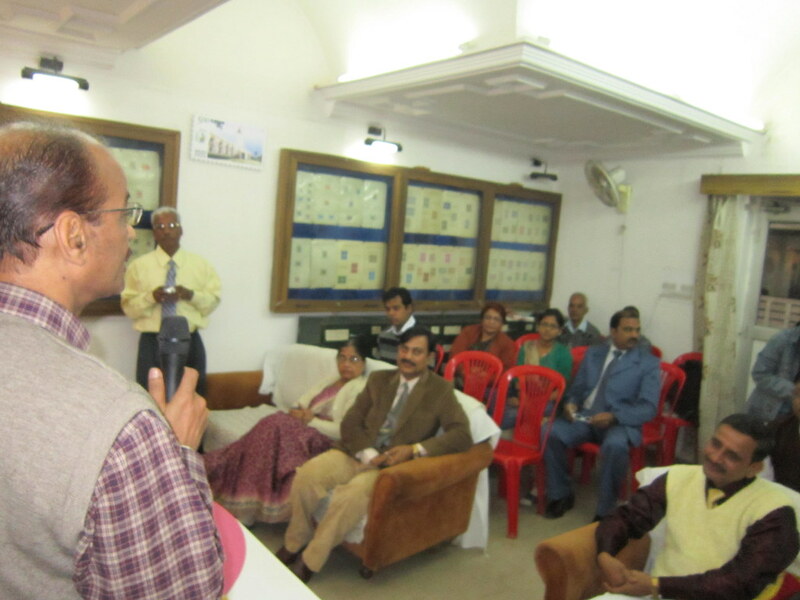 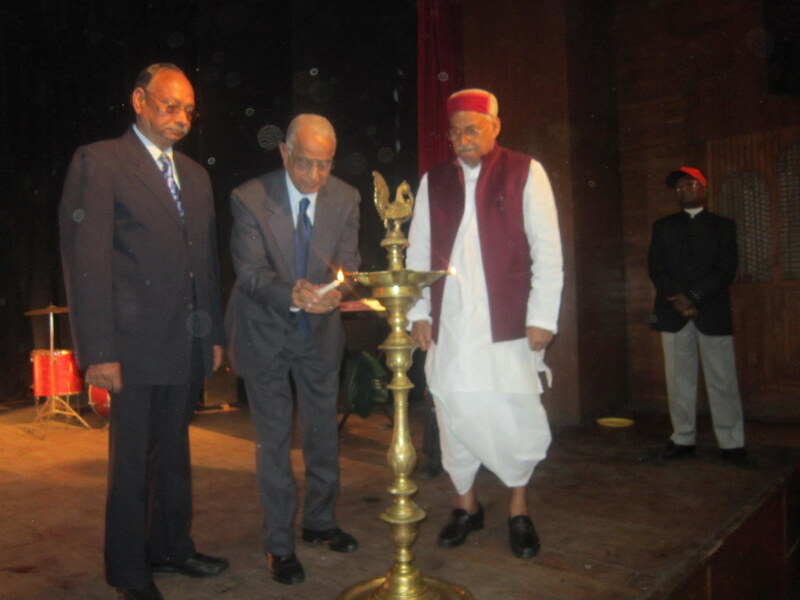 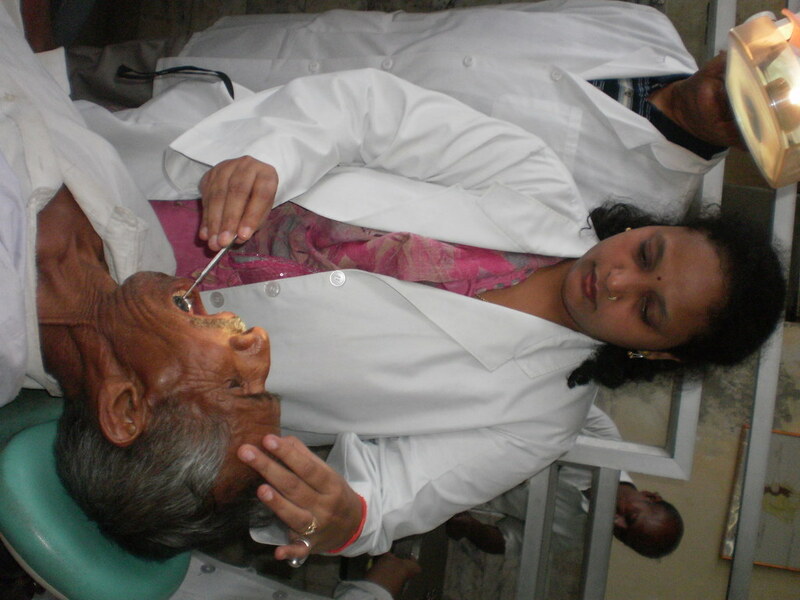 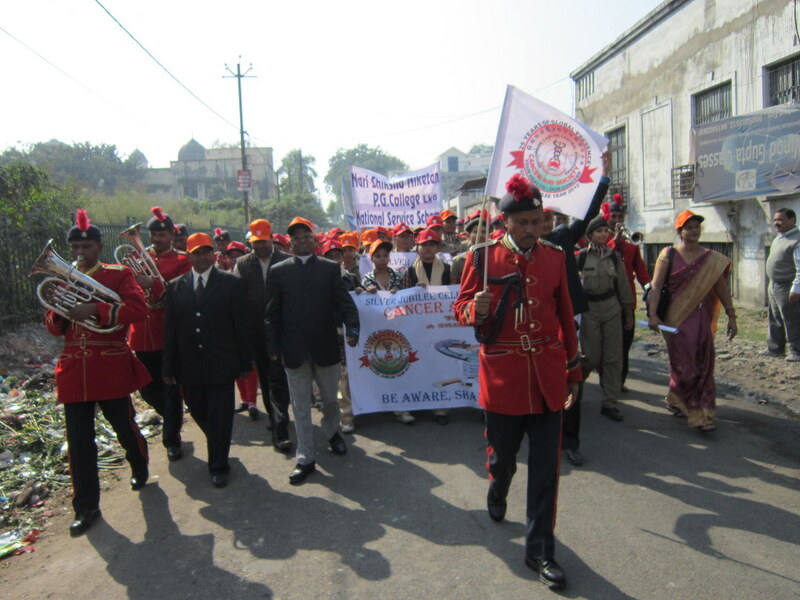 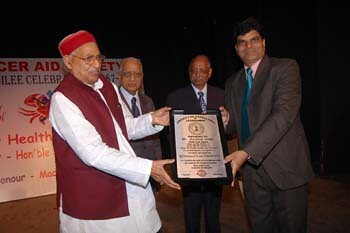 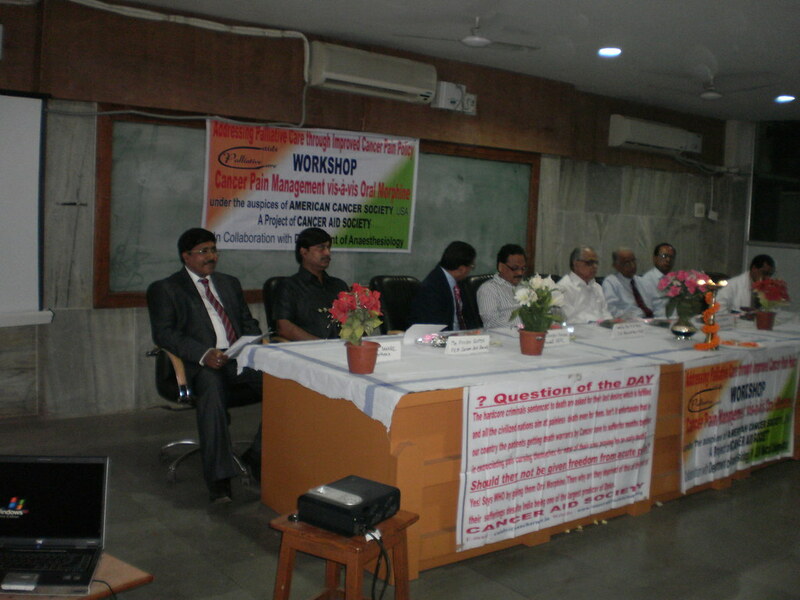 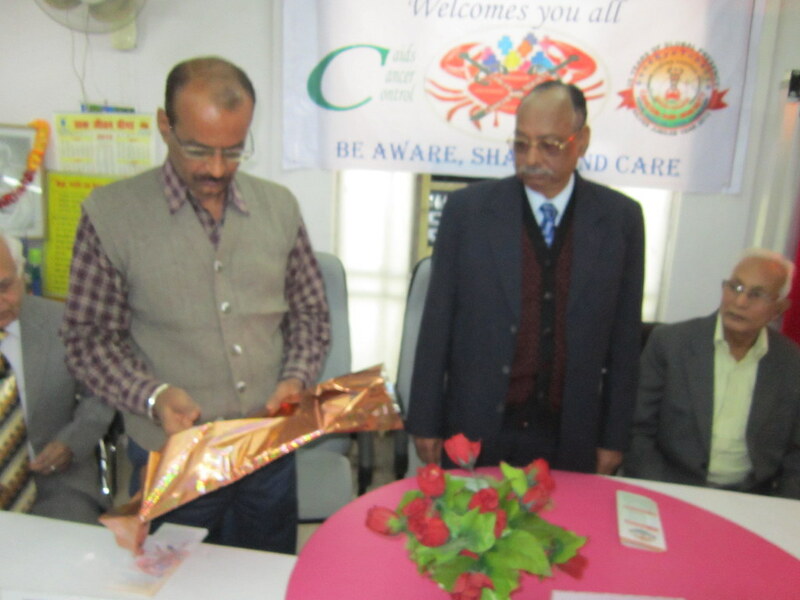 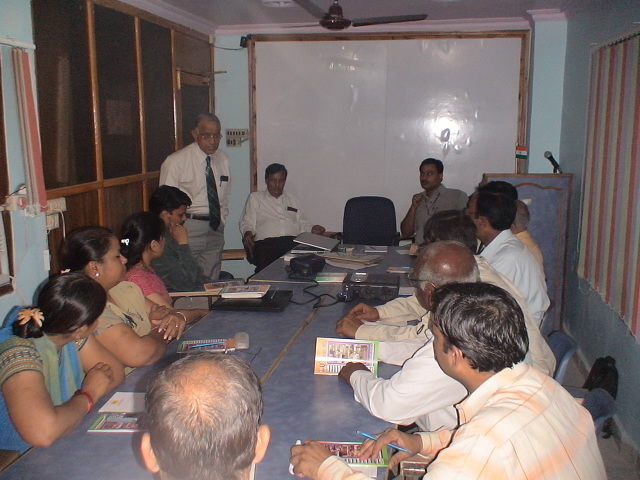 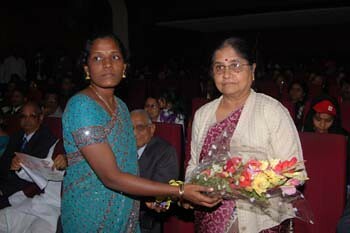 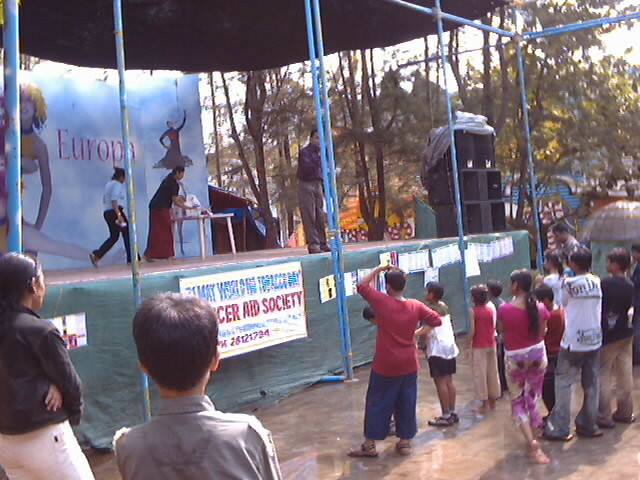 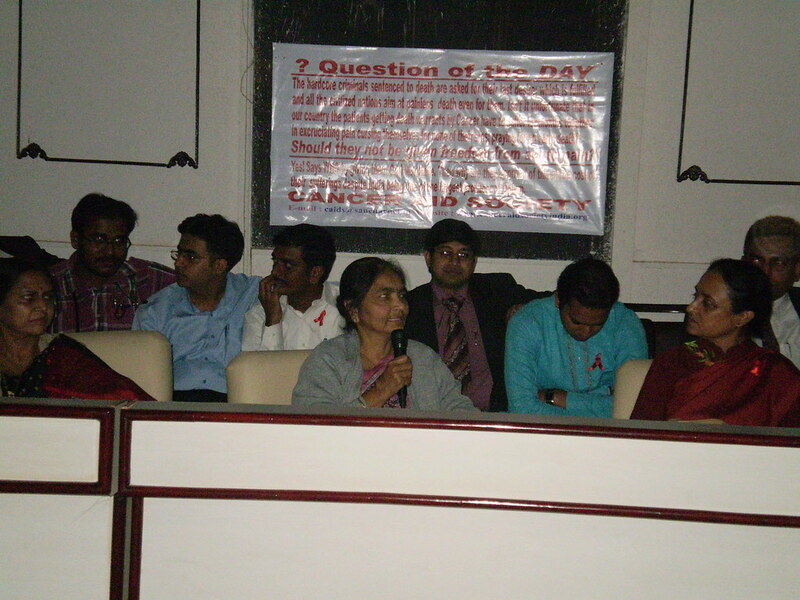 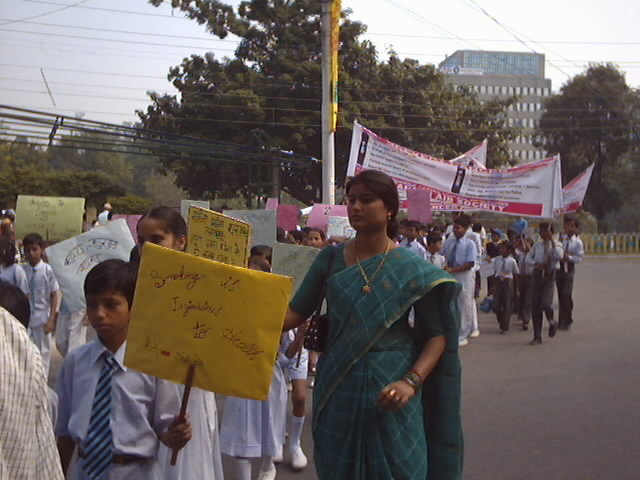 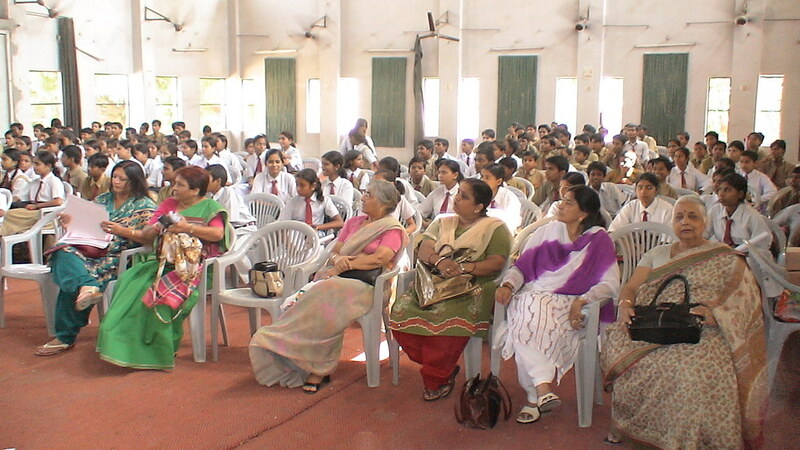 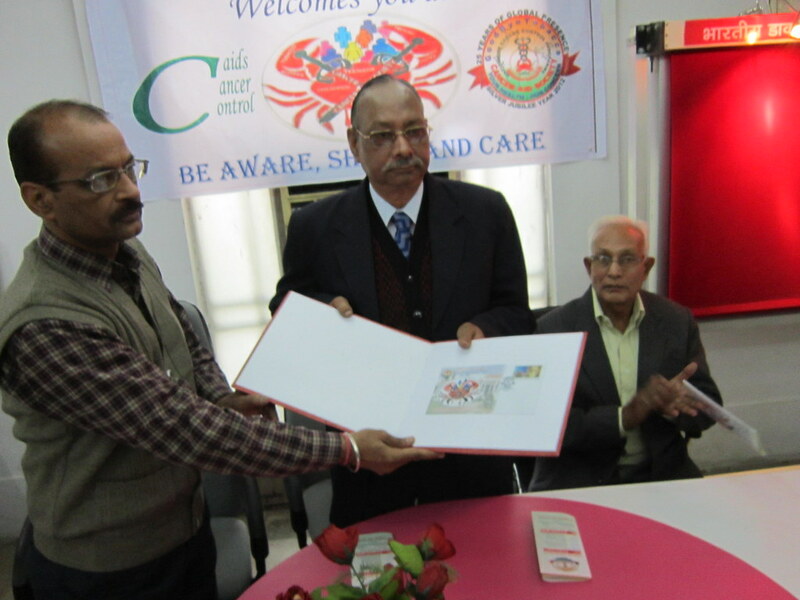 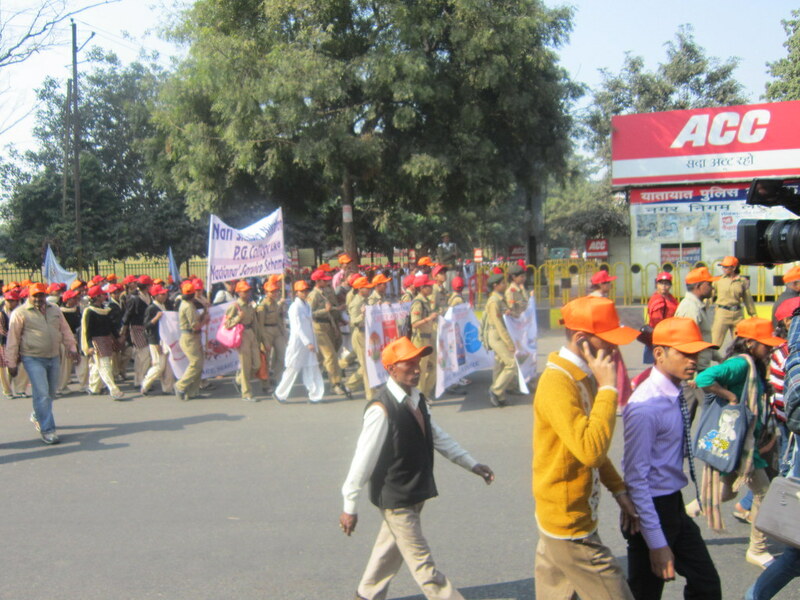 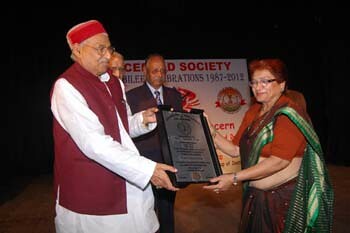 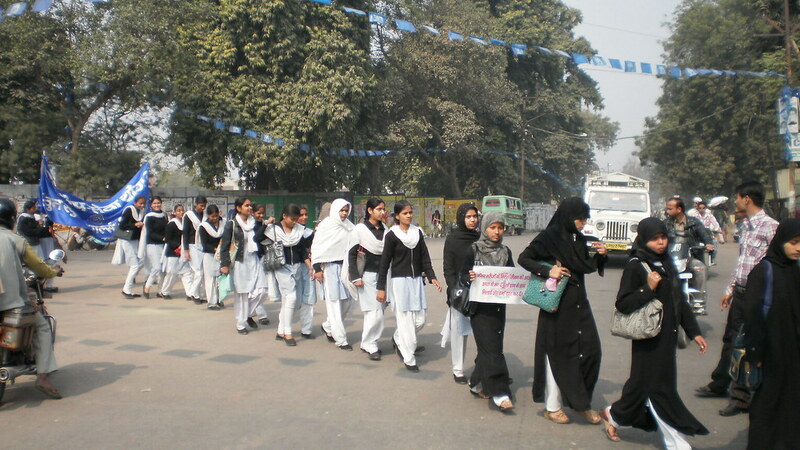 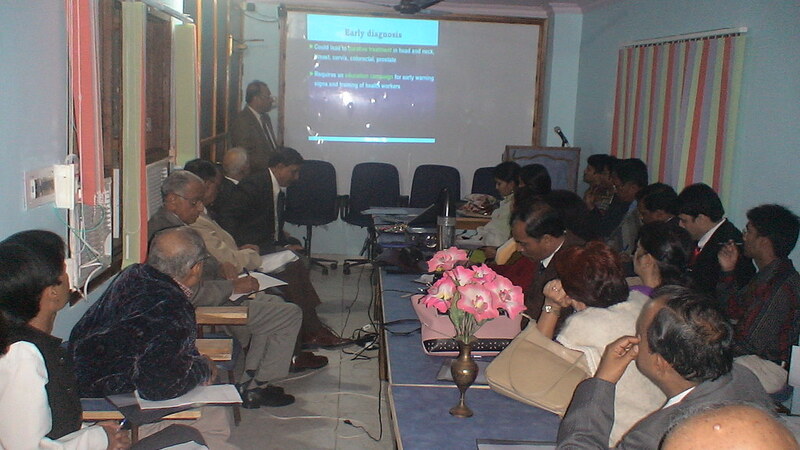 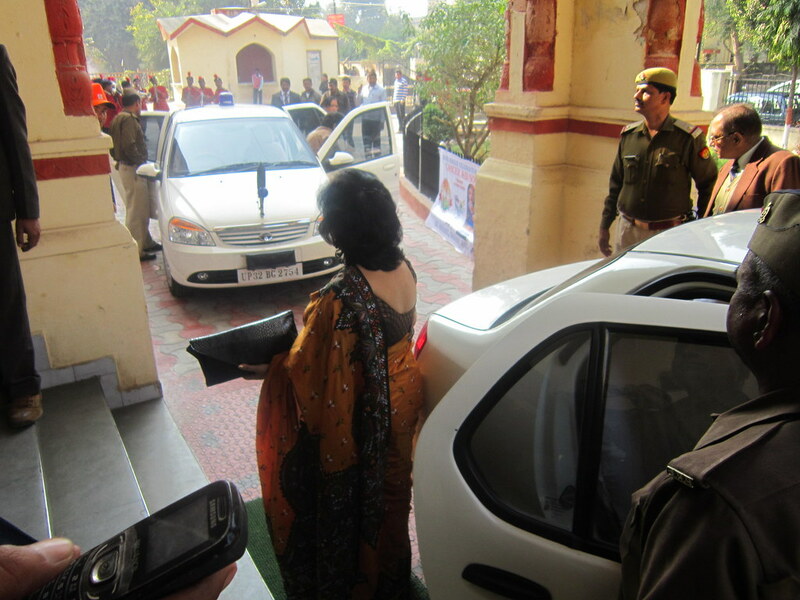 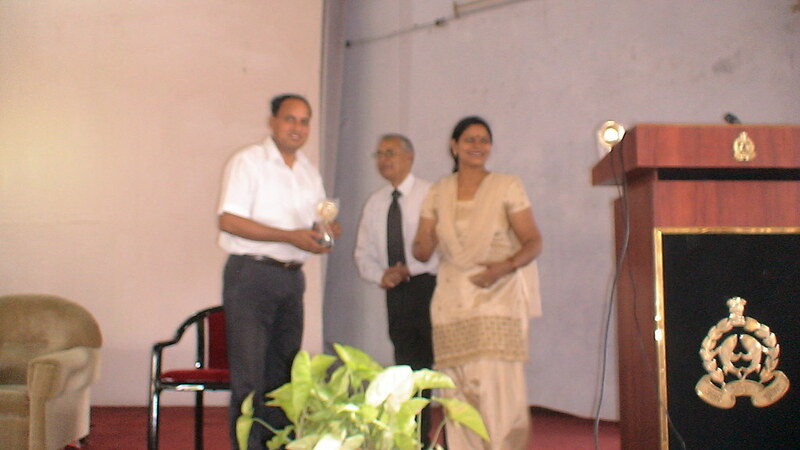 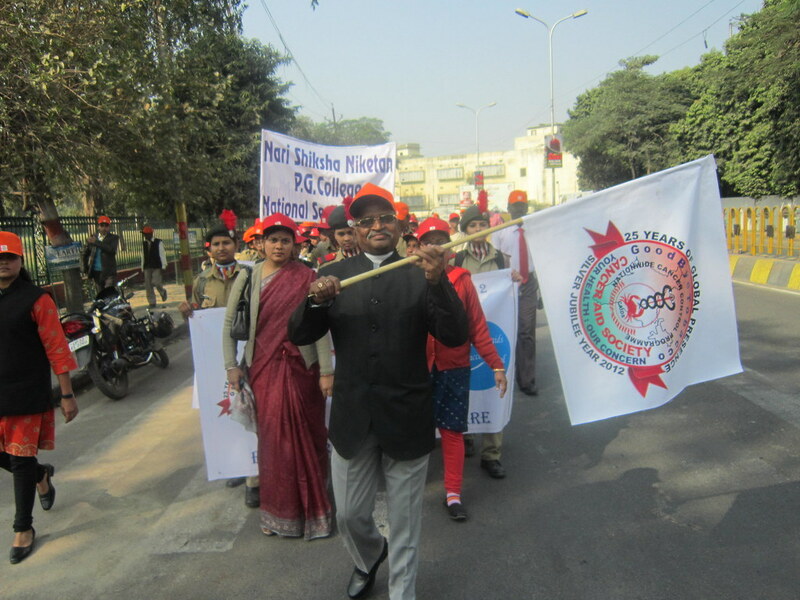 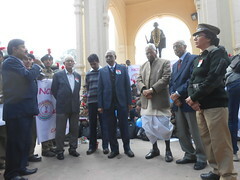 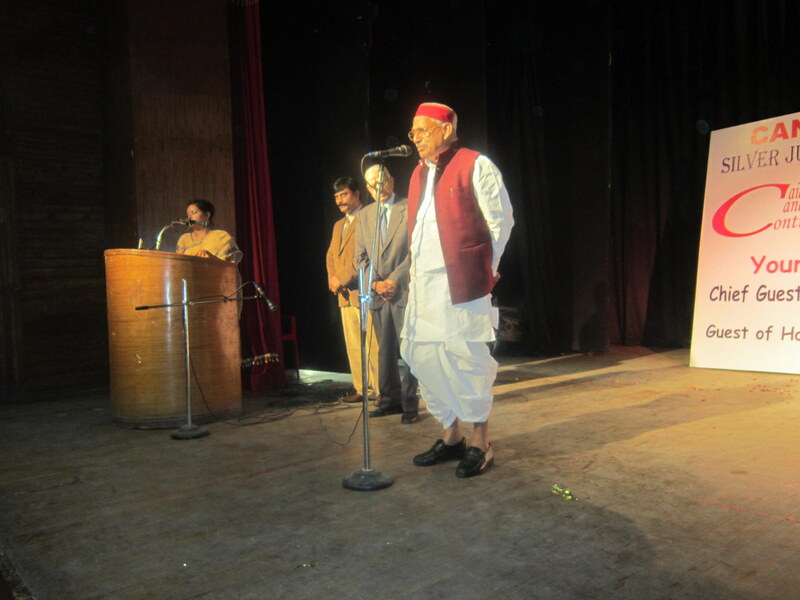 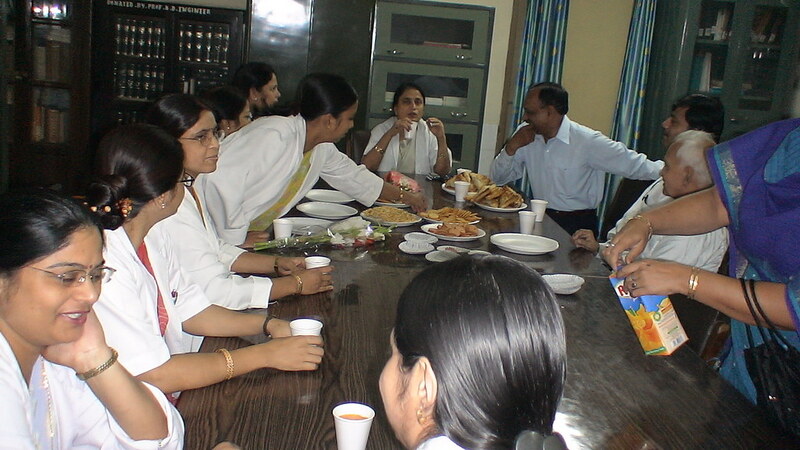 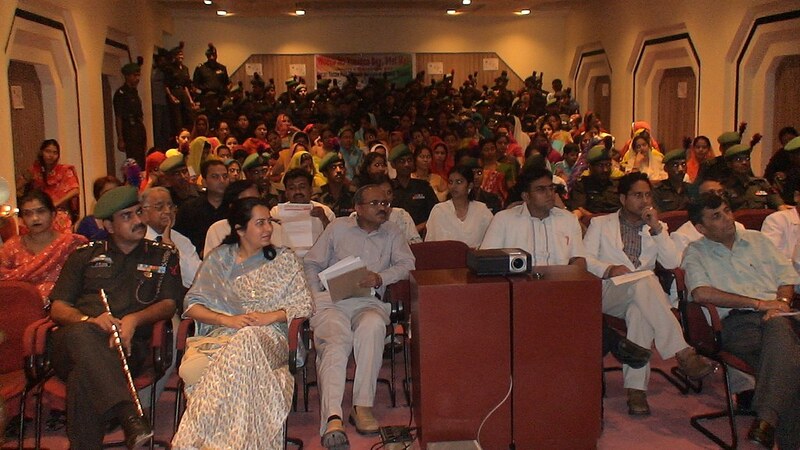 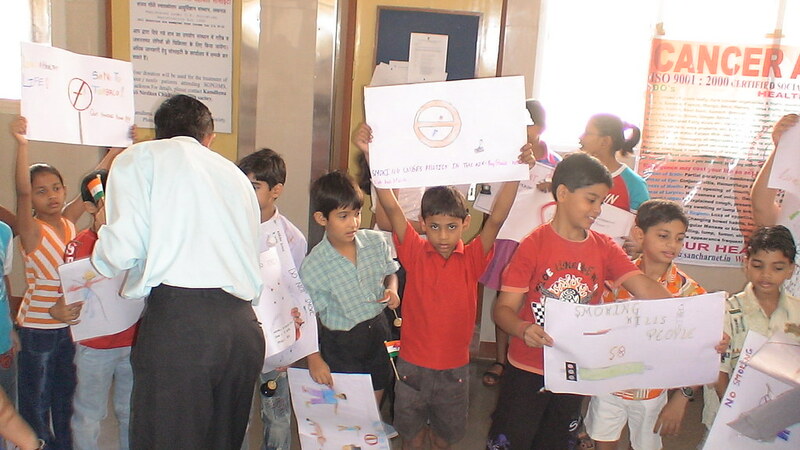 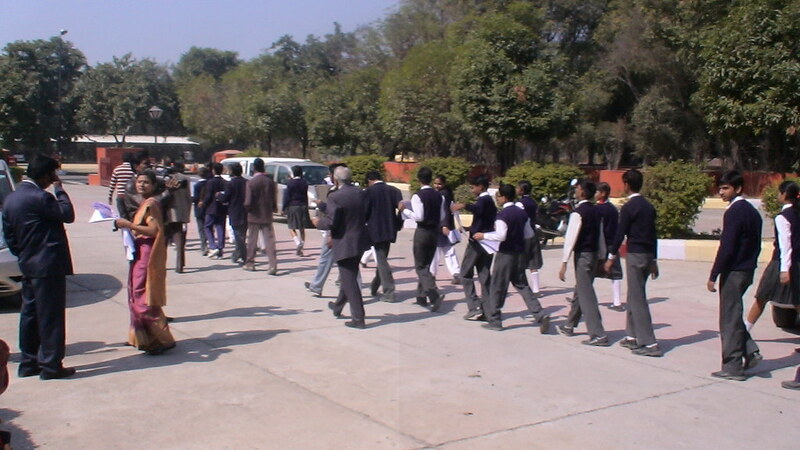 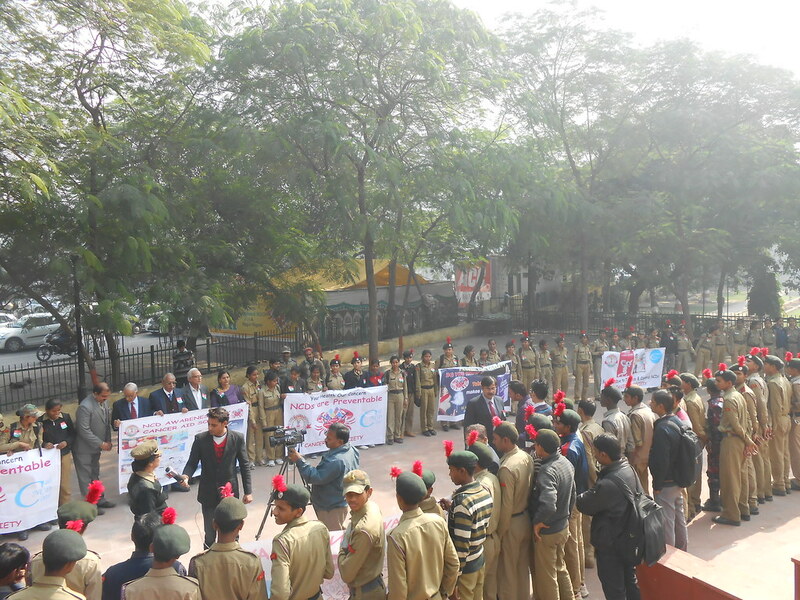 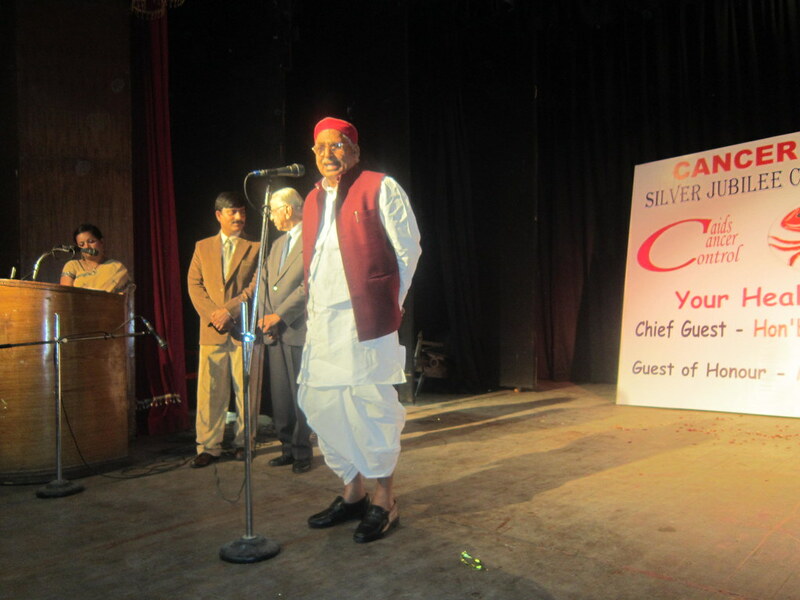 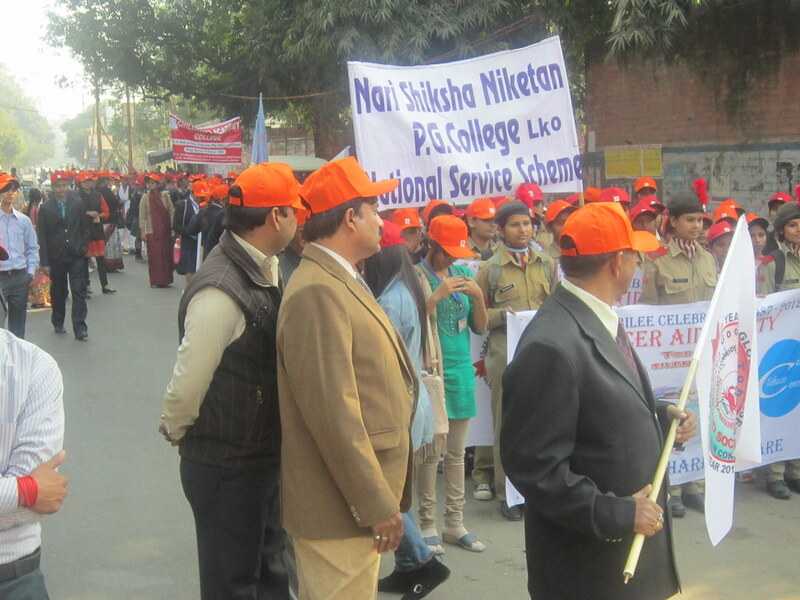 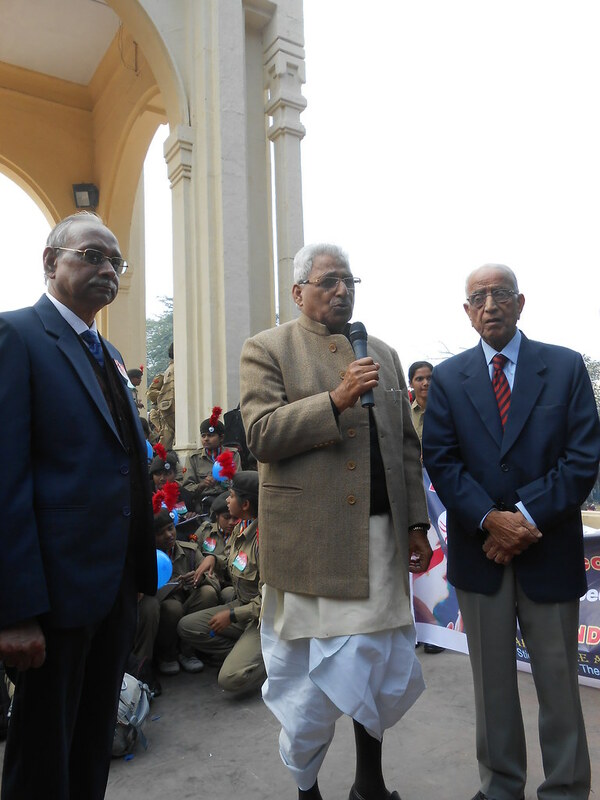 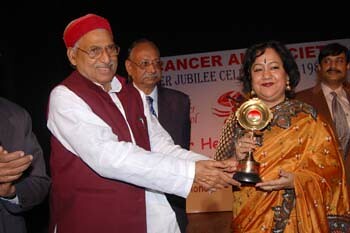 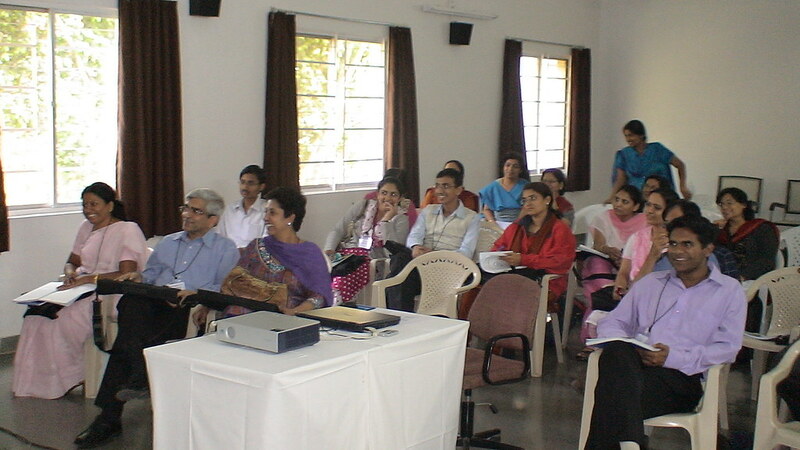 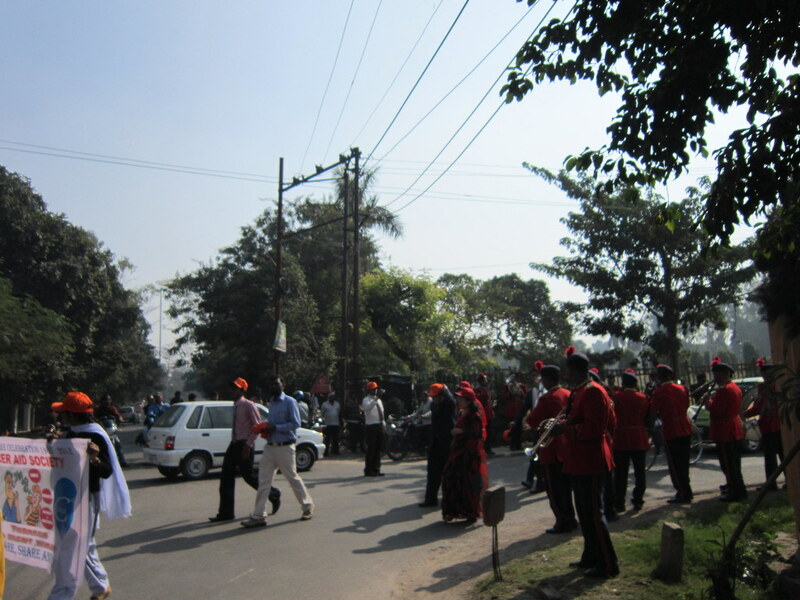 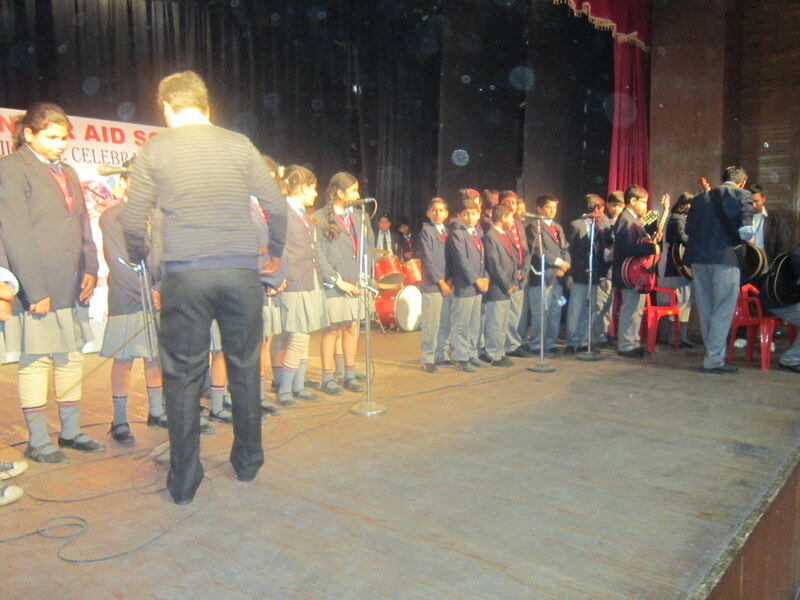 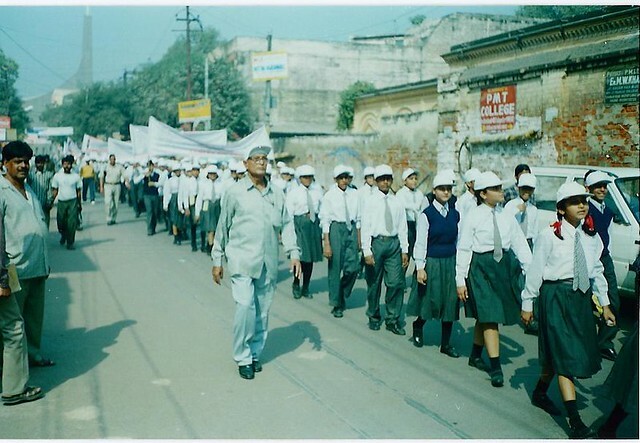 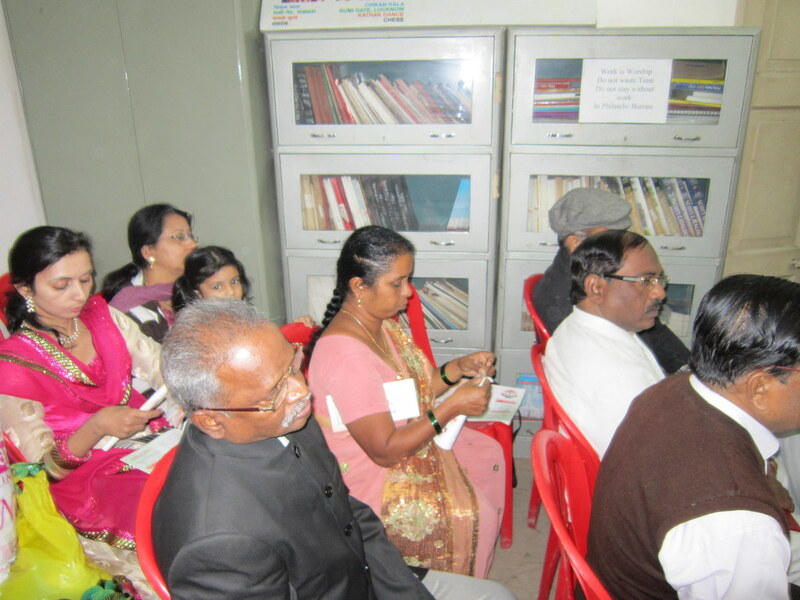 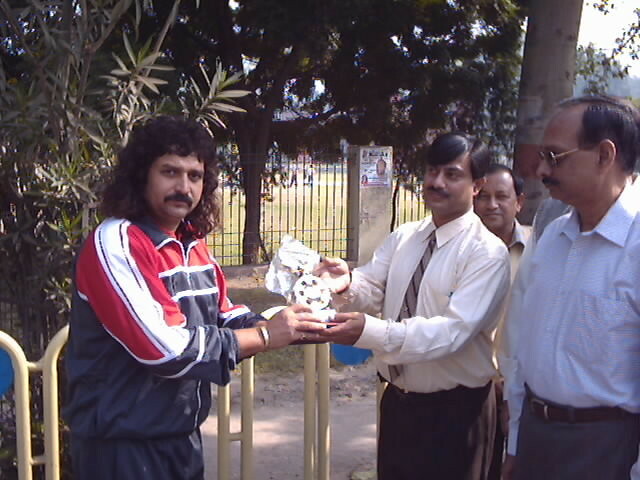 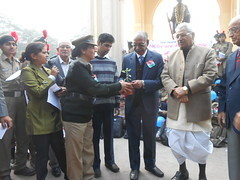 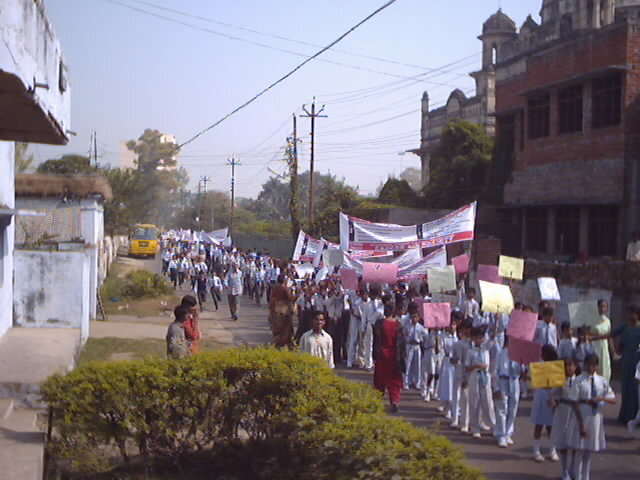 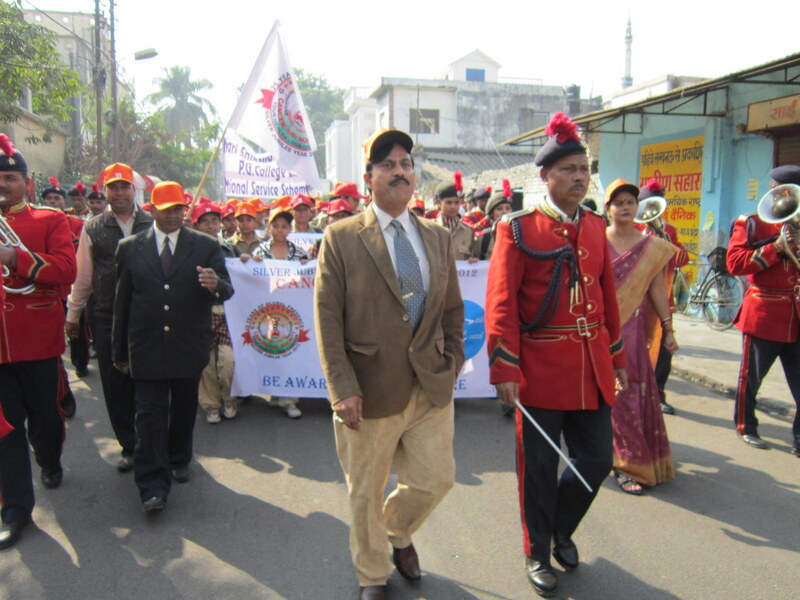 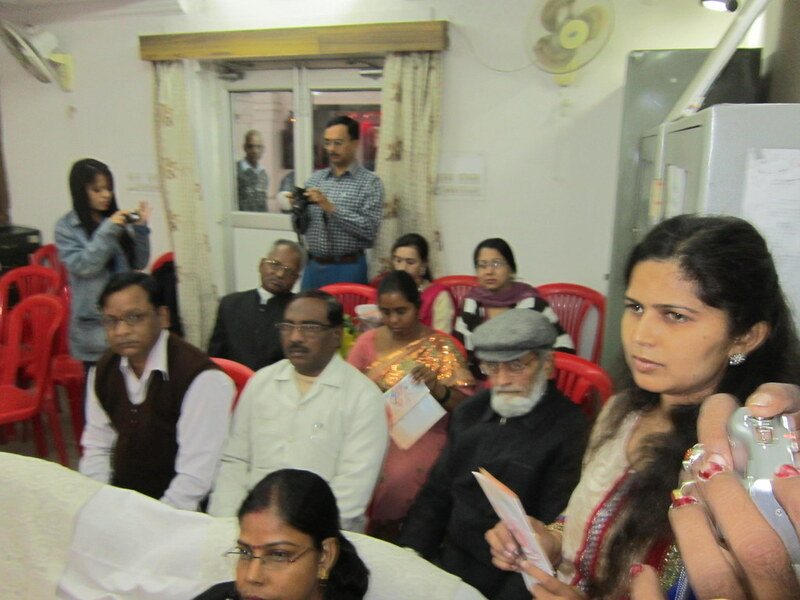 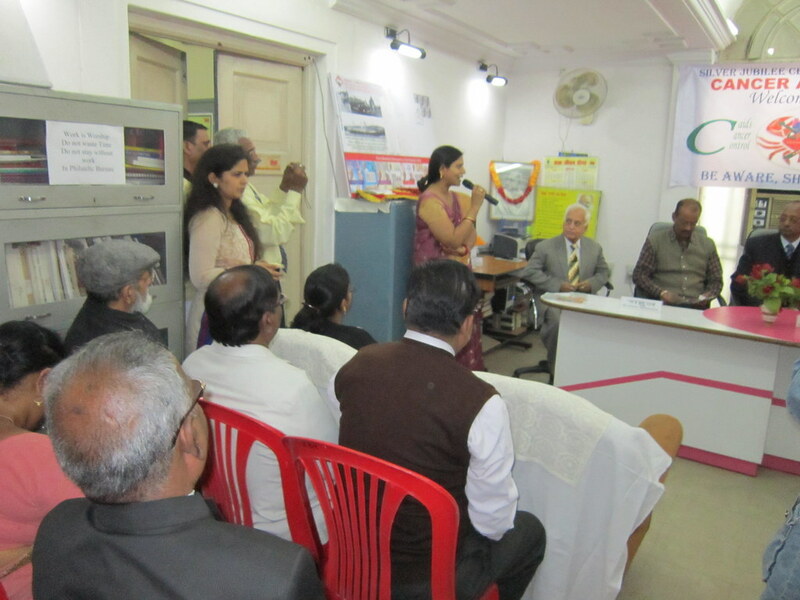 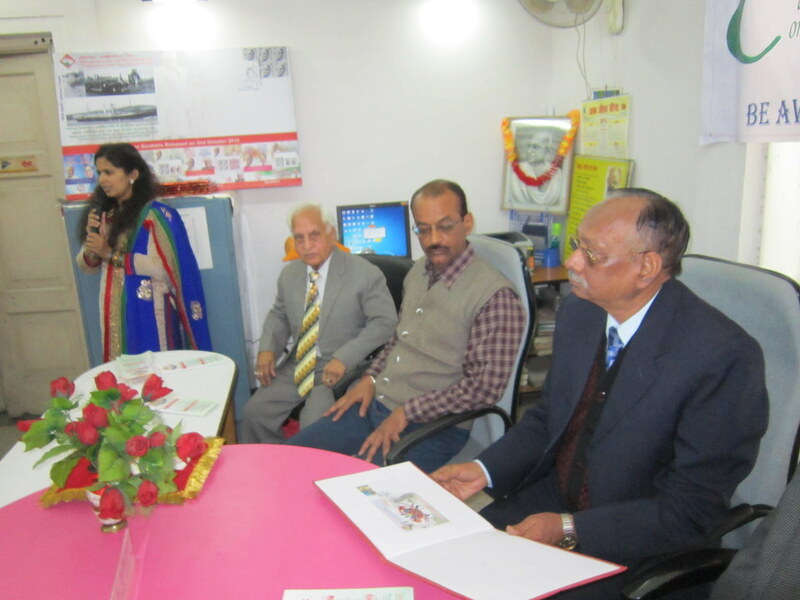 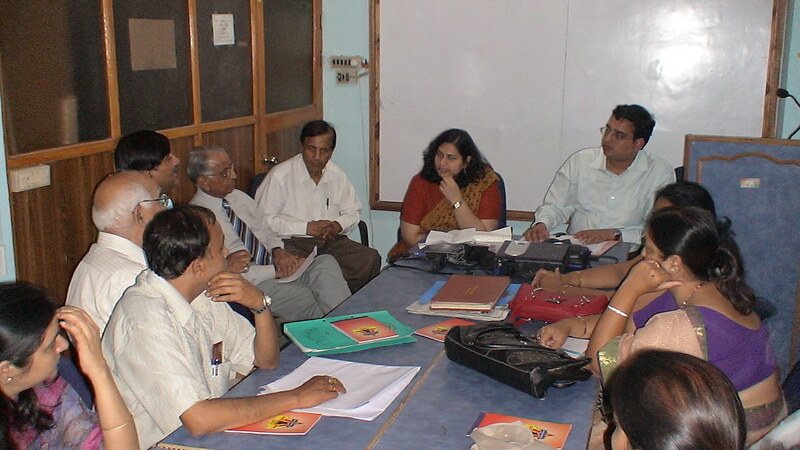 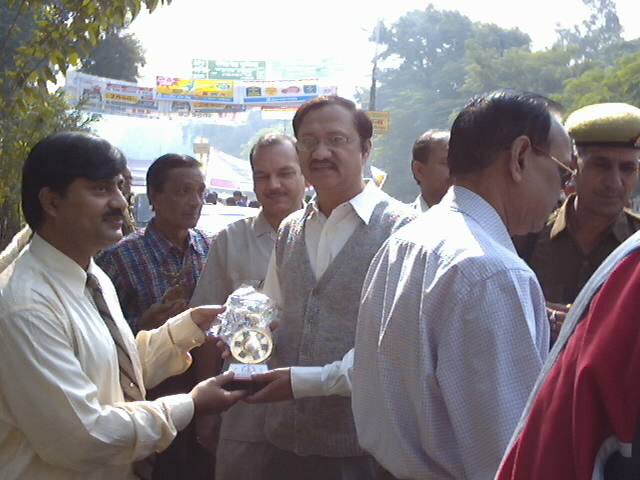 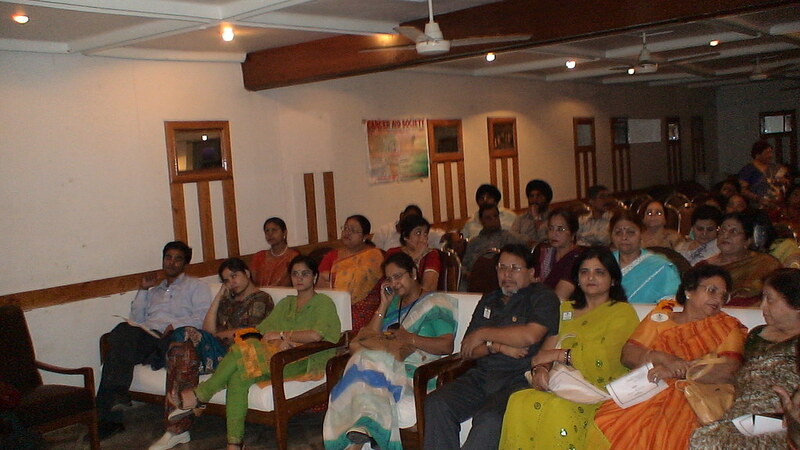 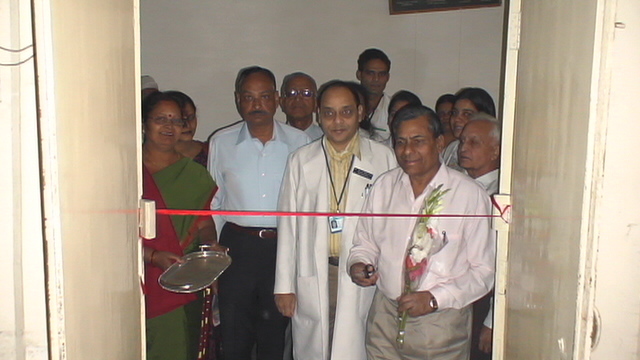 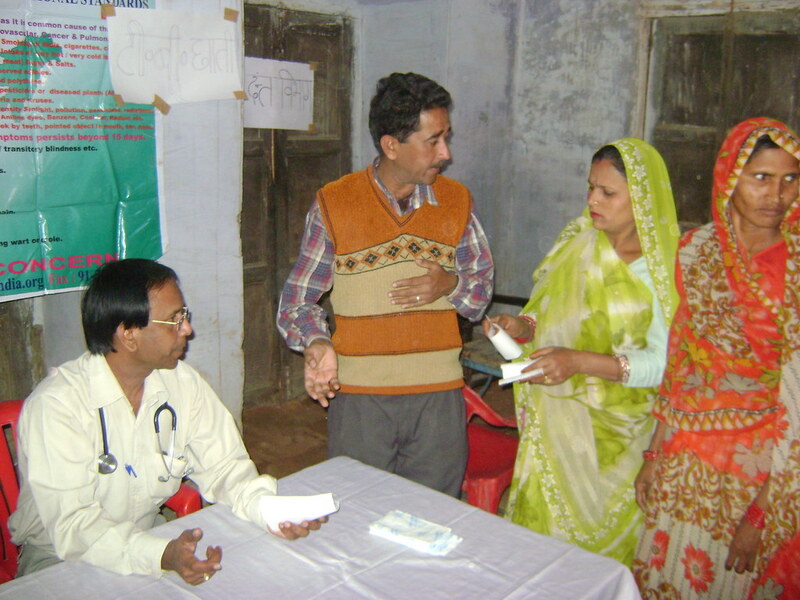 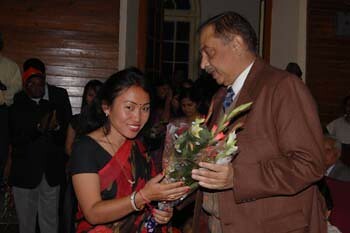 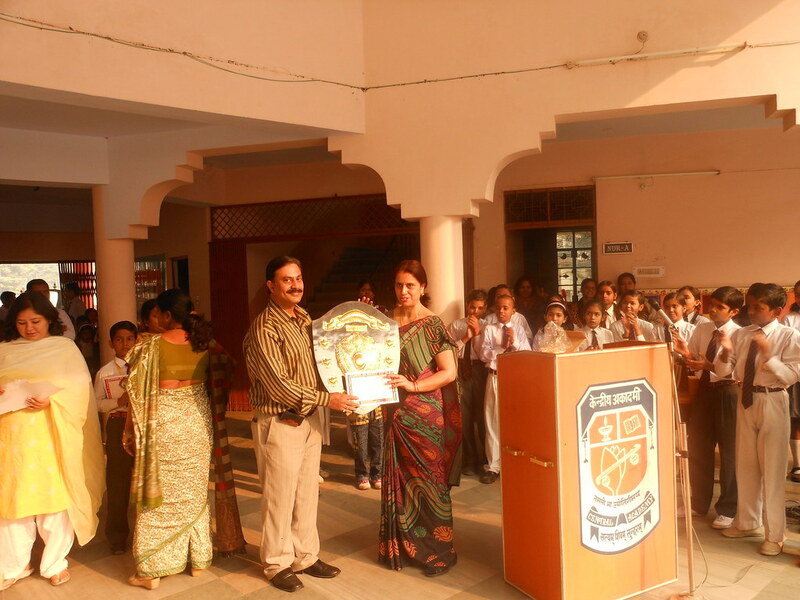 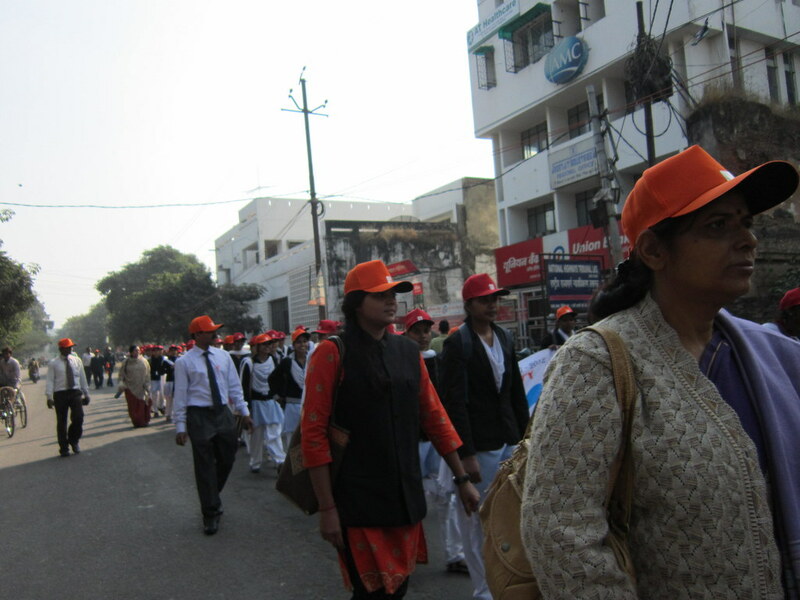 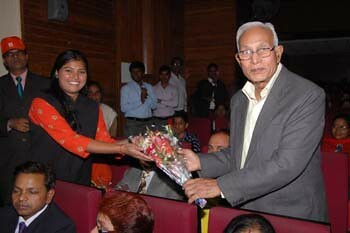 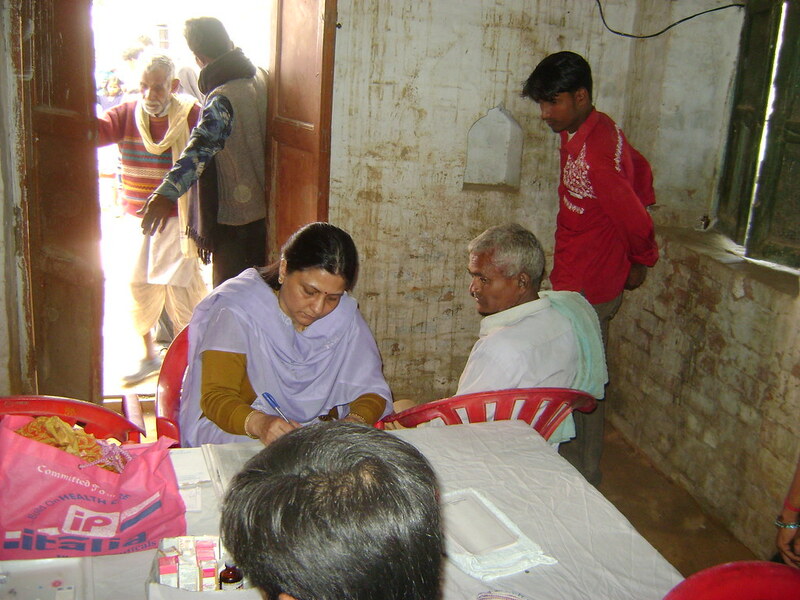 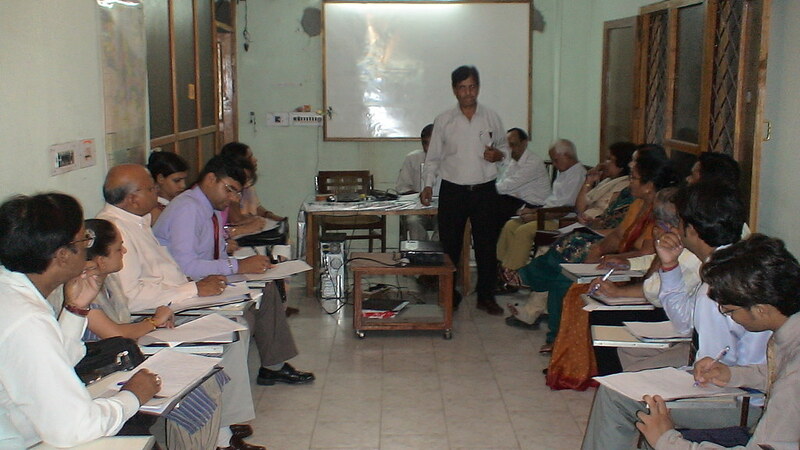 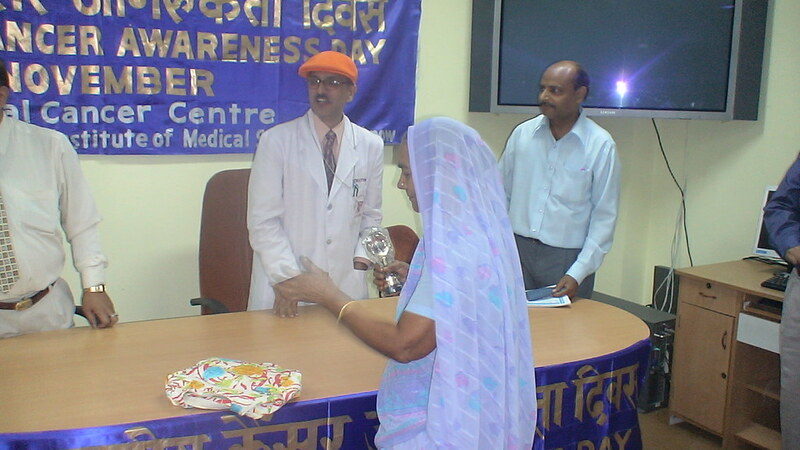 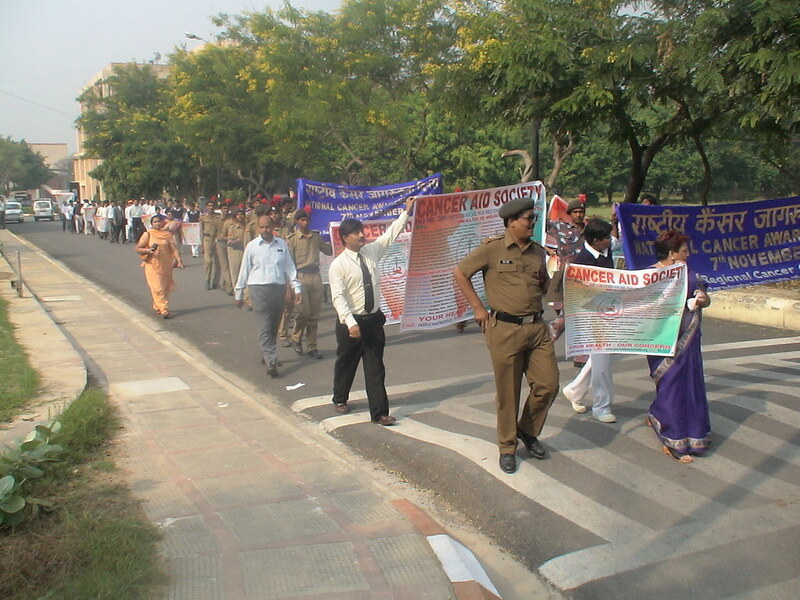 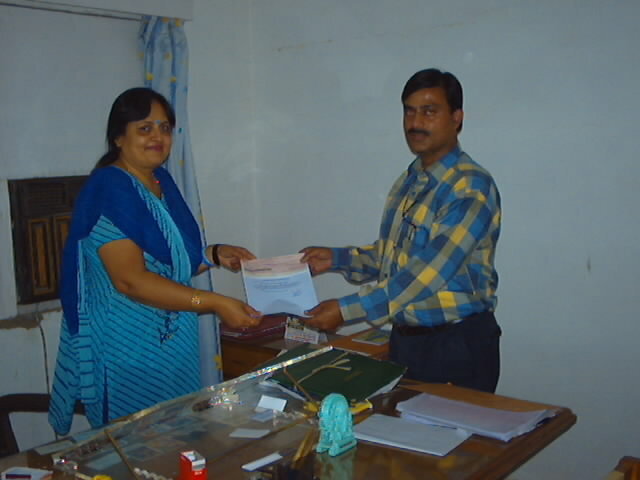 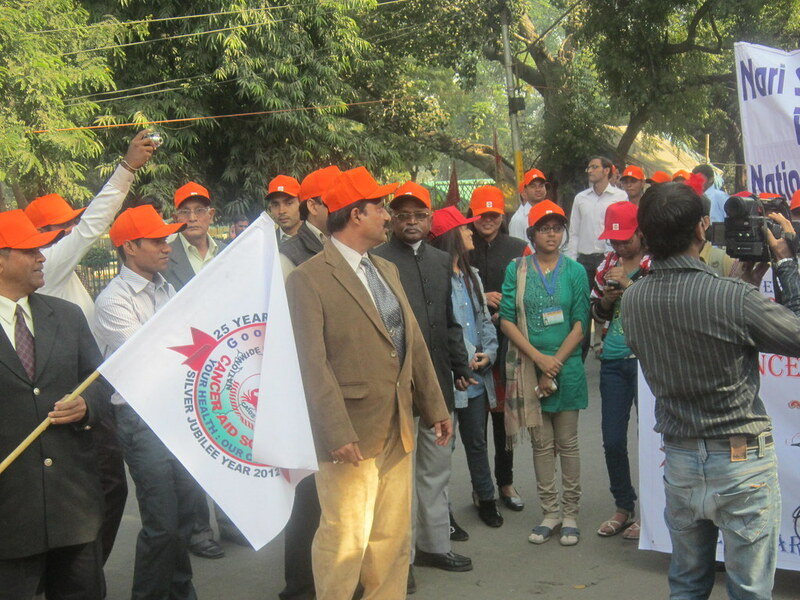 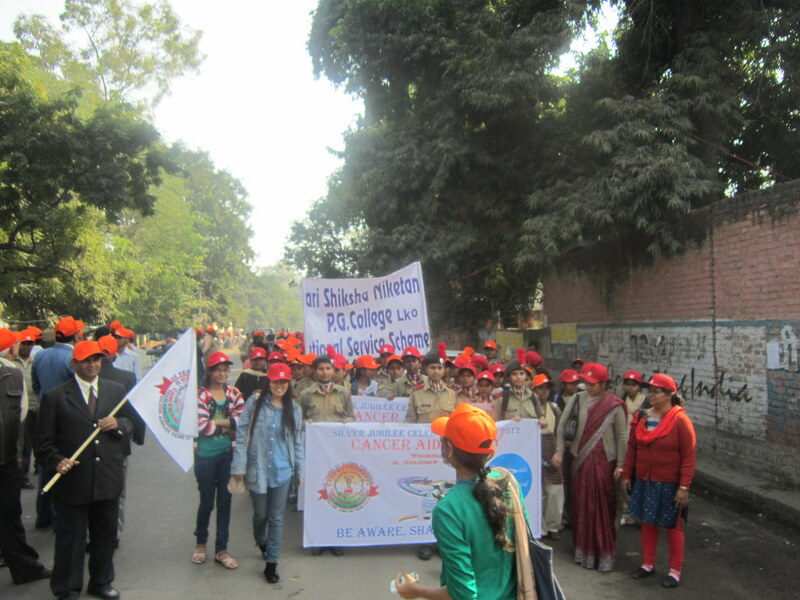 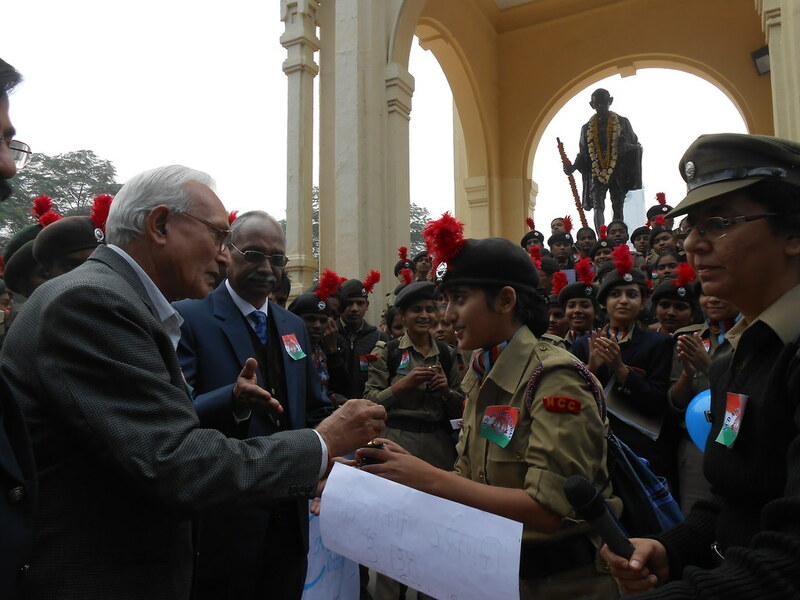 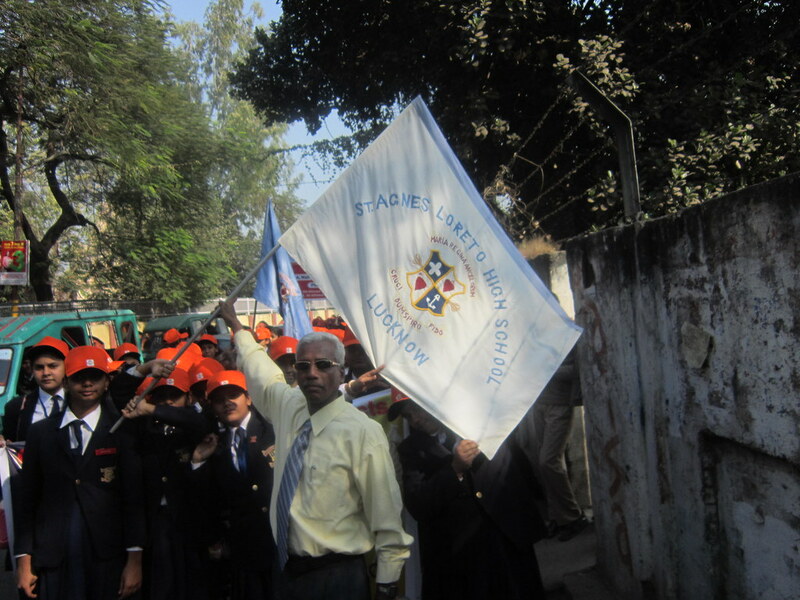 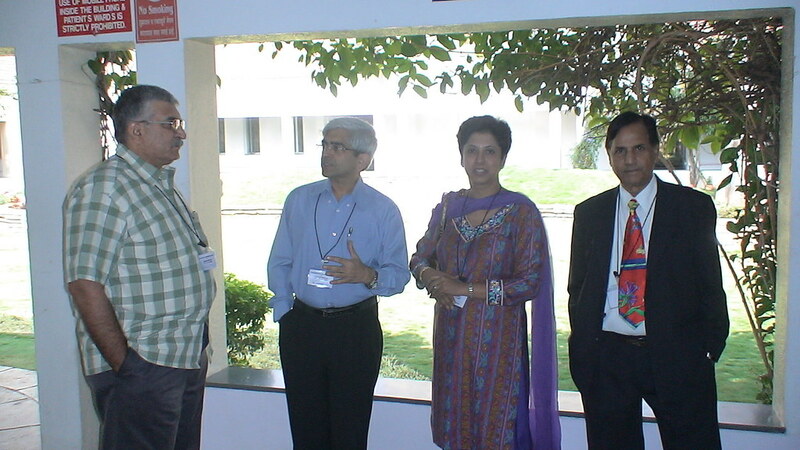 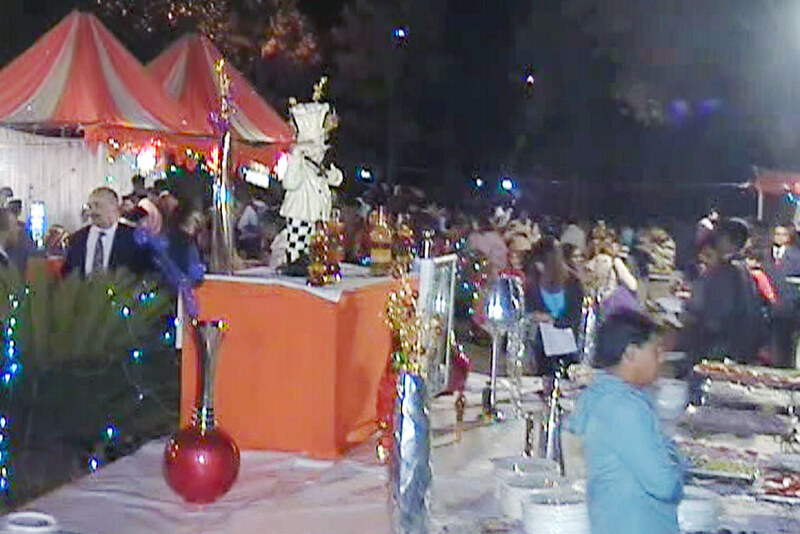 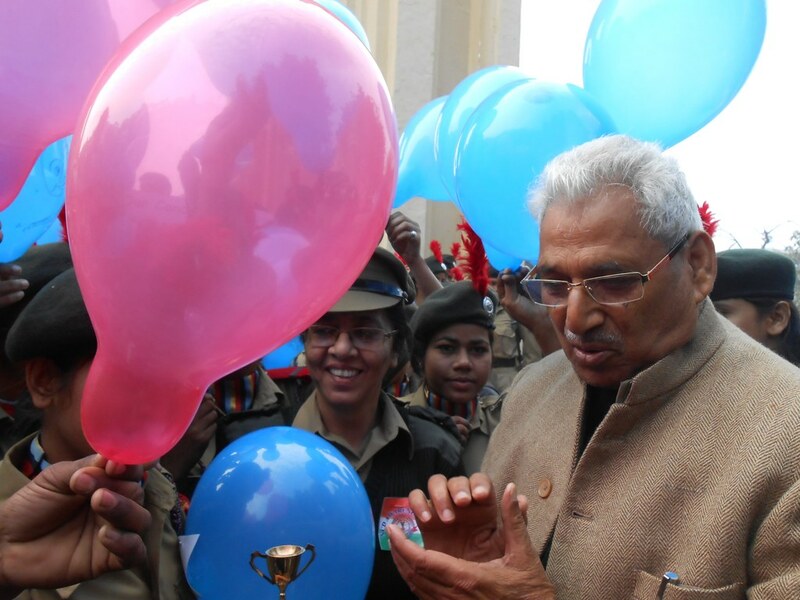 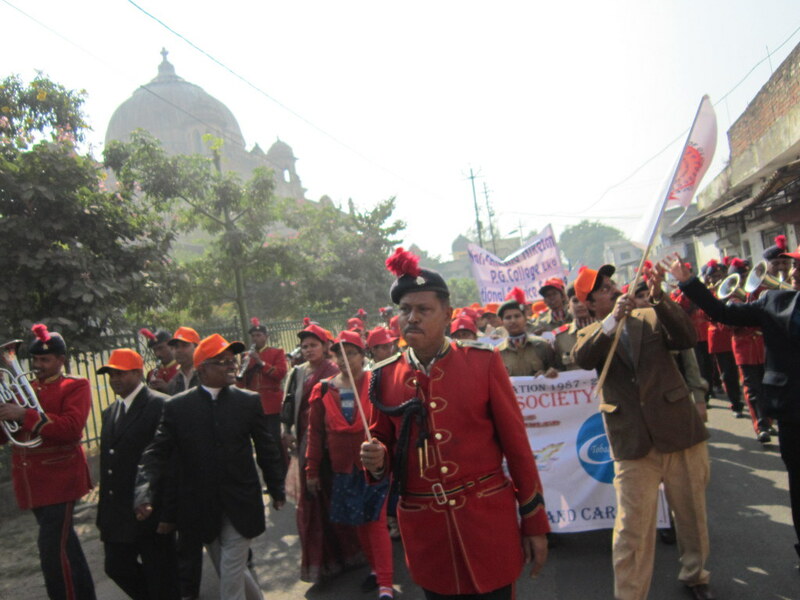 Prof. D.K.Gupta was the chief guest. 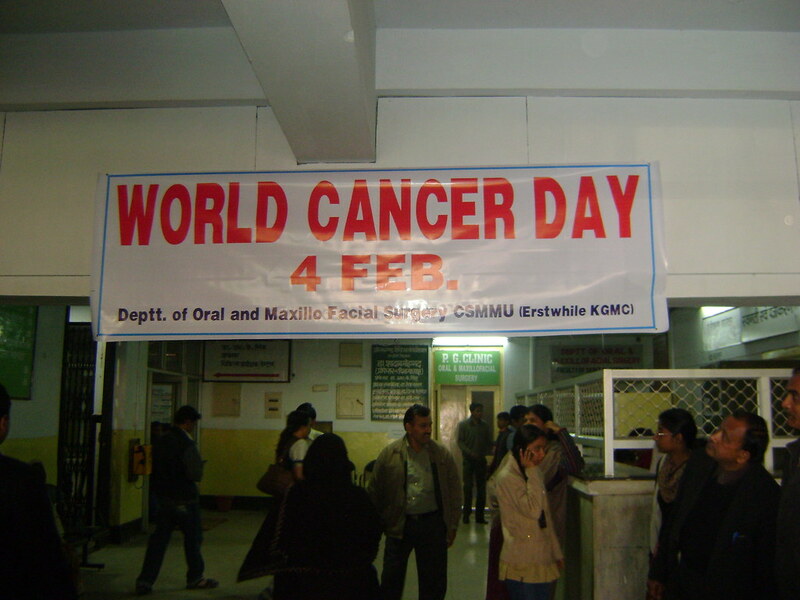 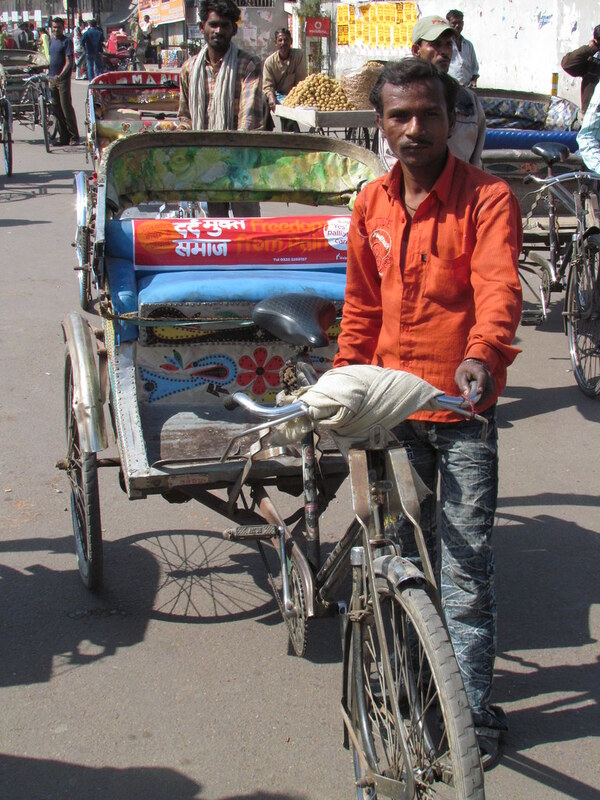 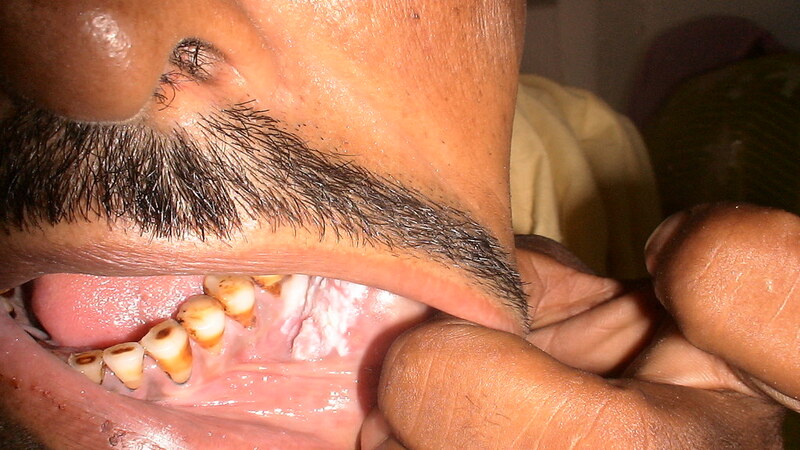 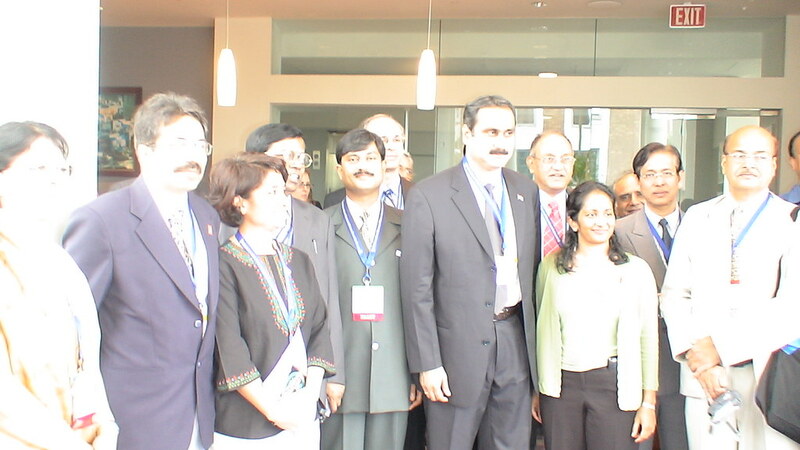 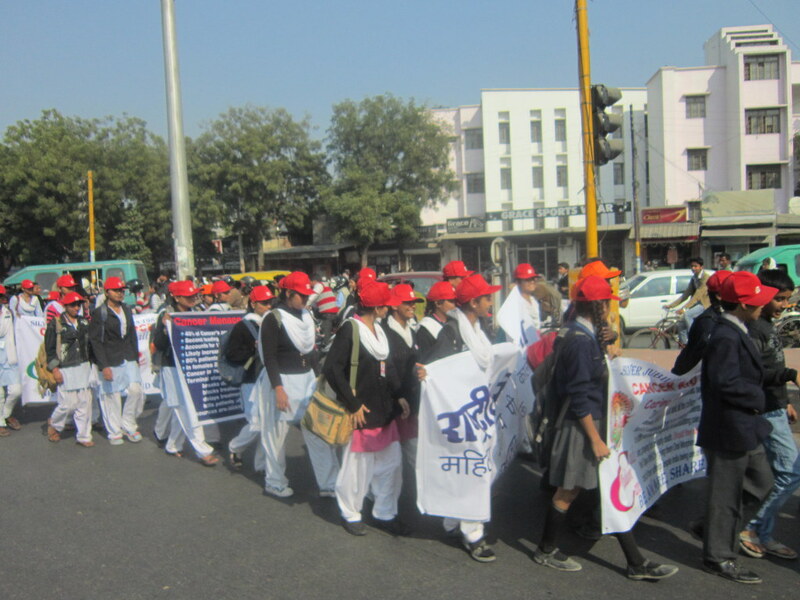 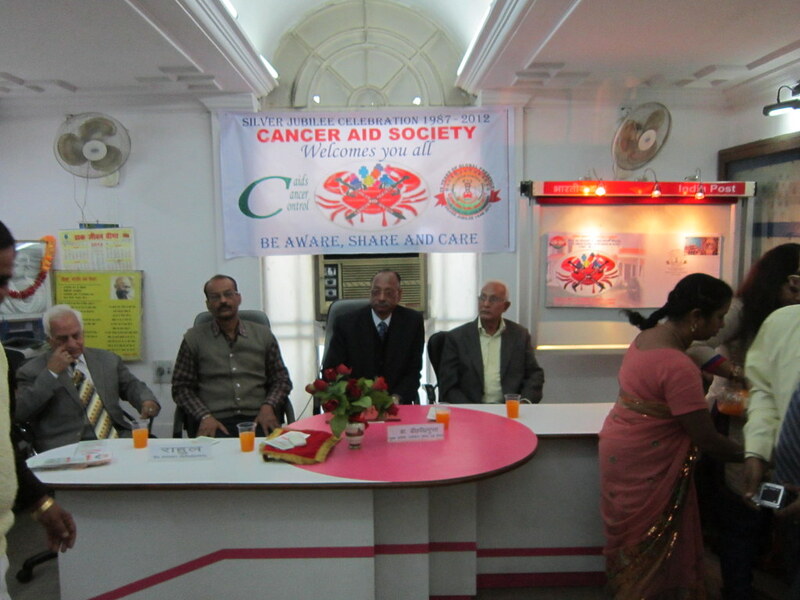 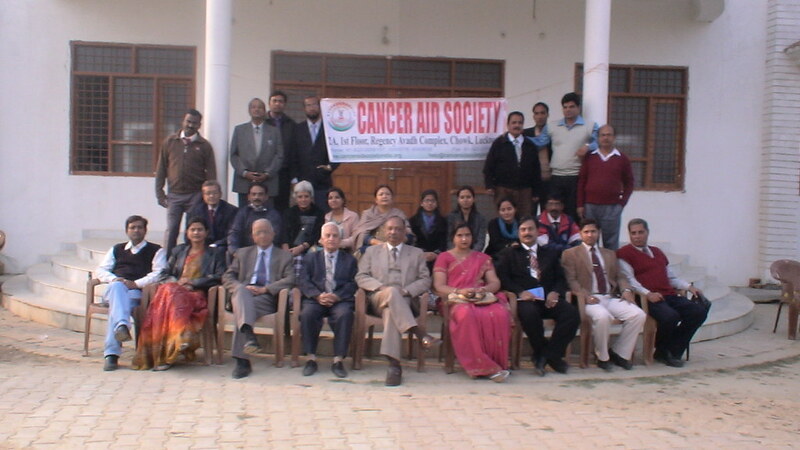 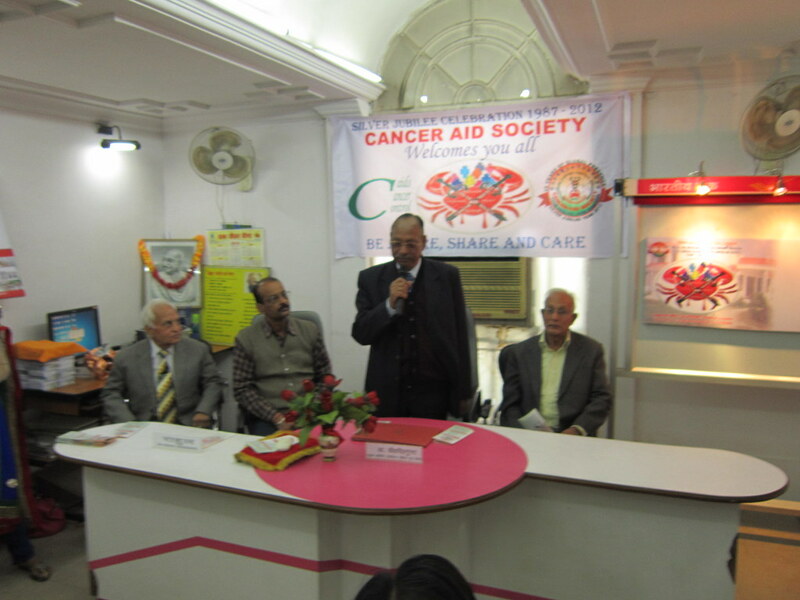 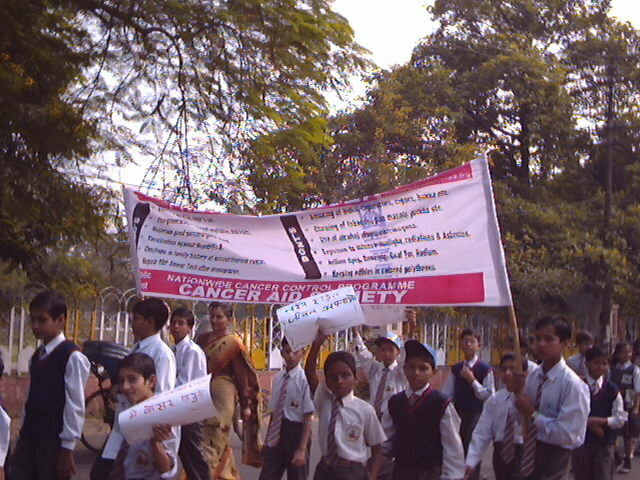 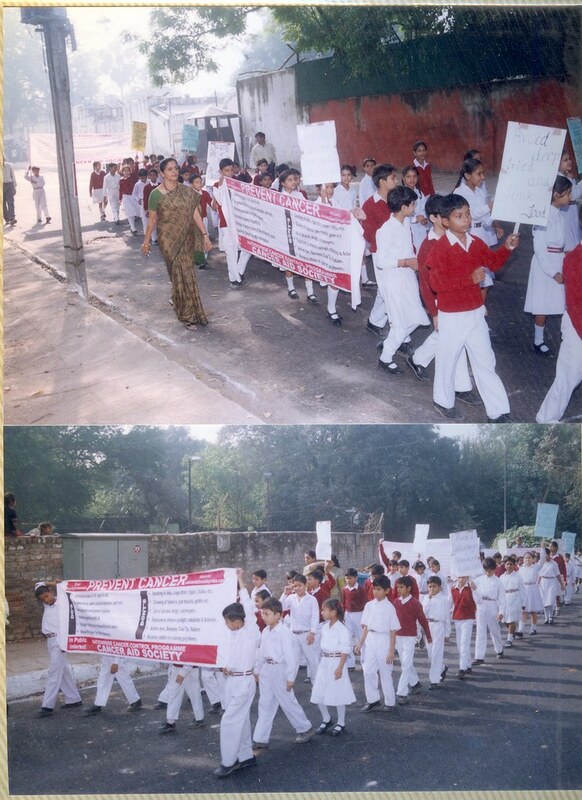 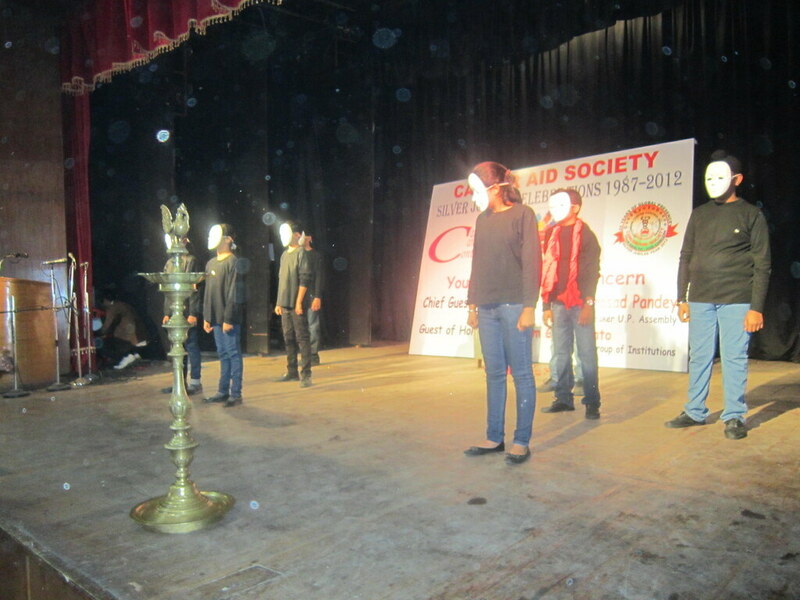 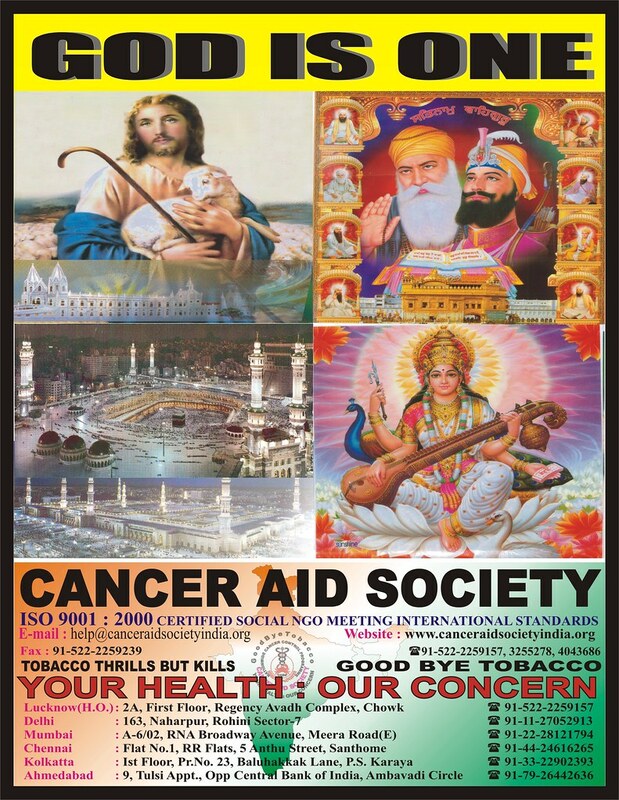 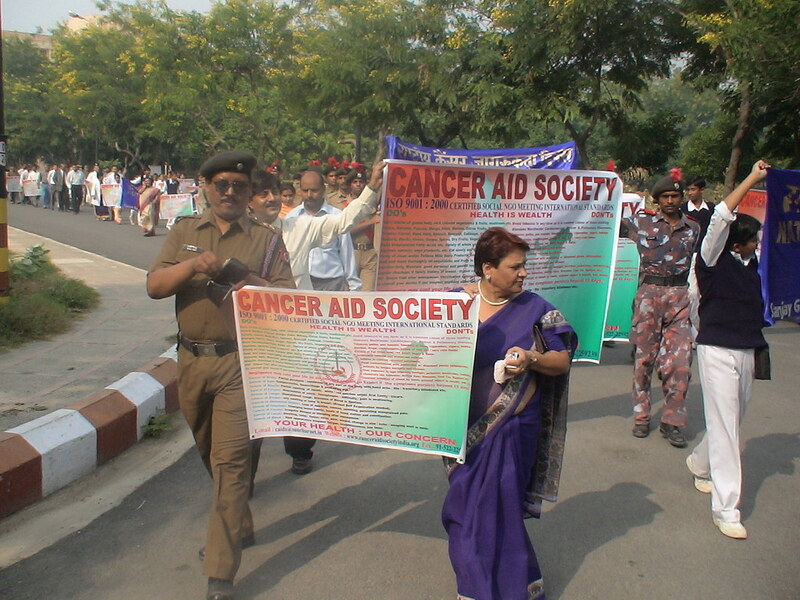 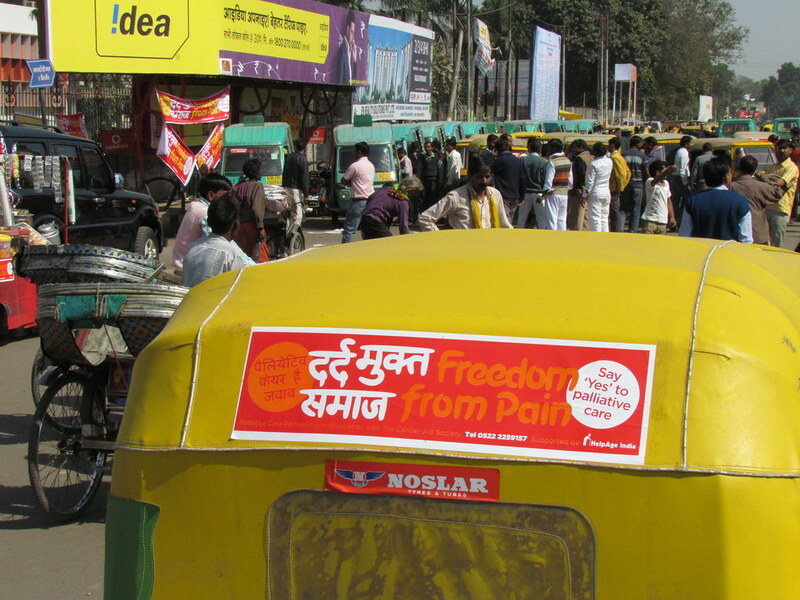 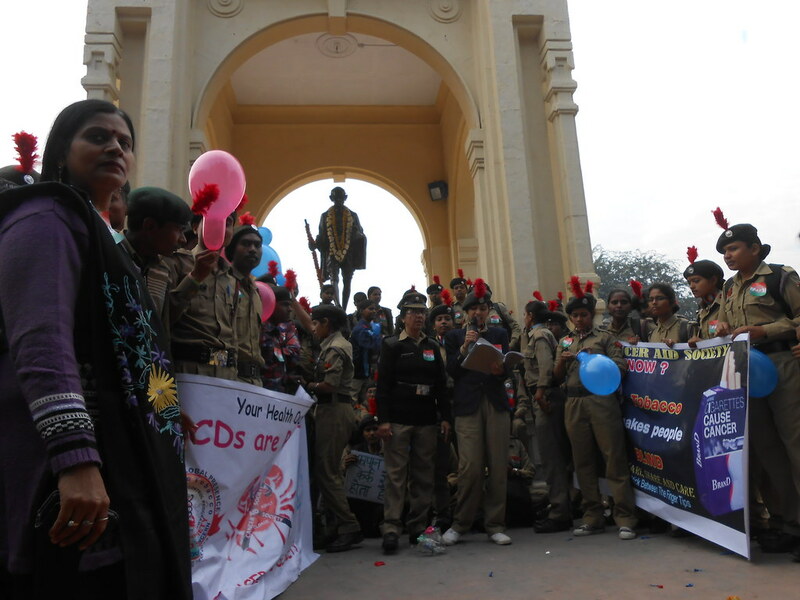 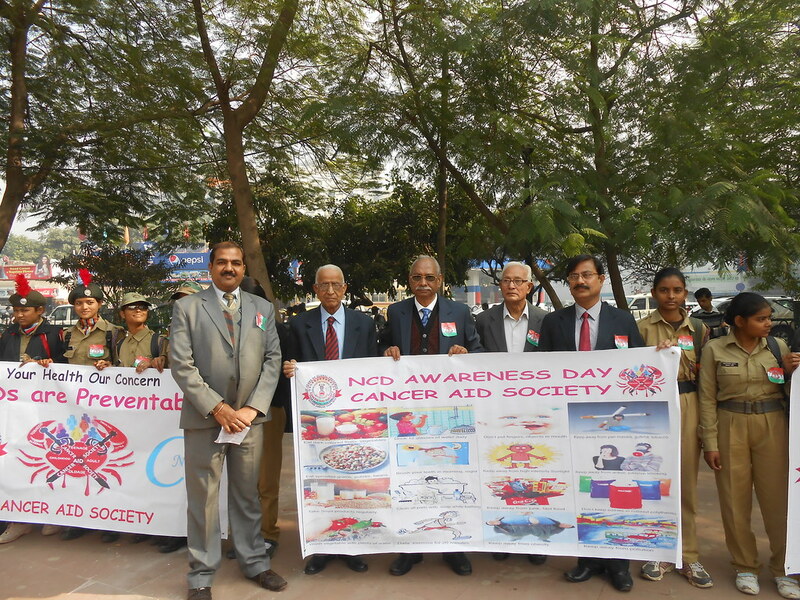 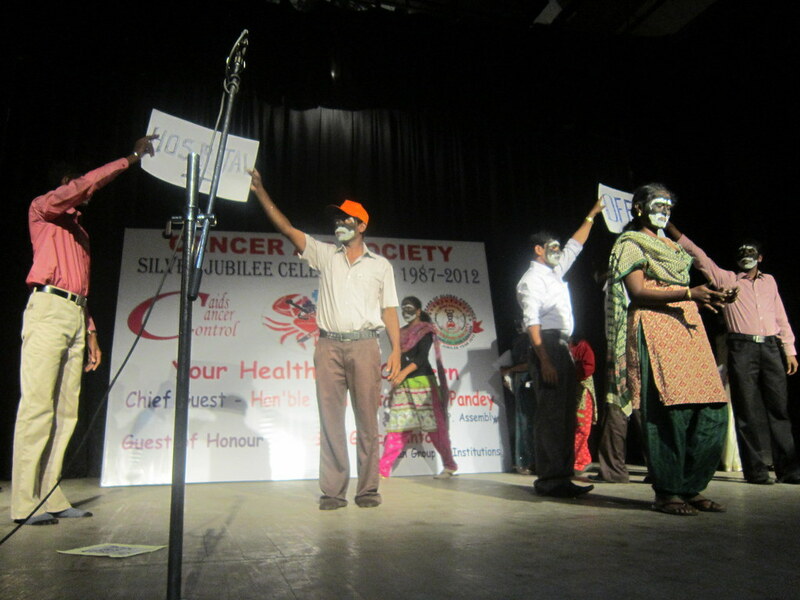 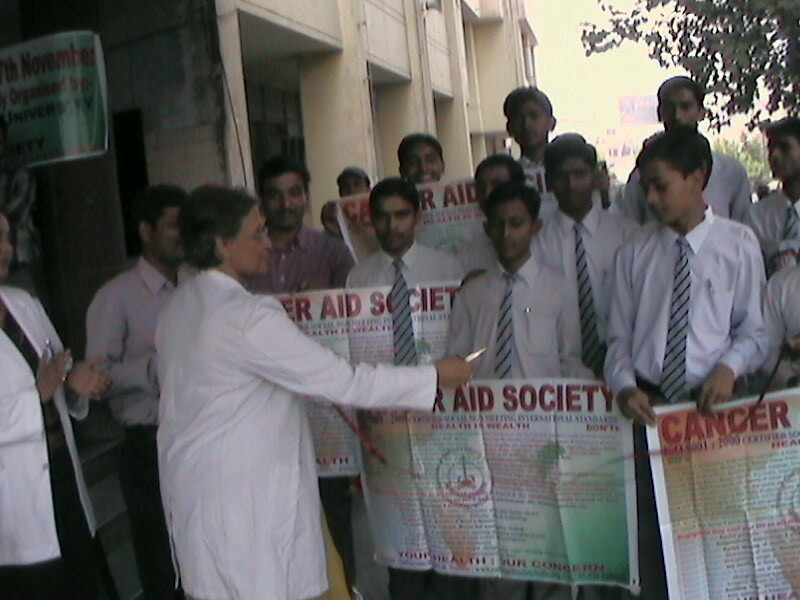 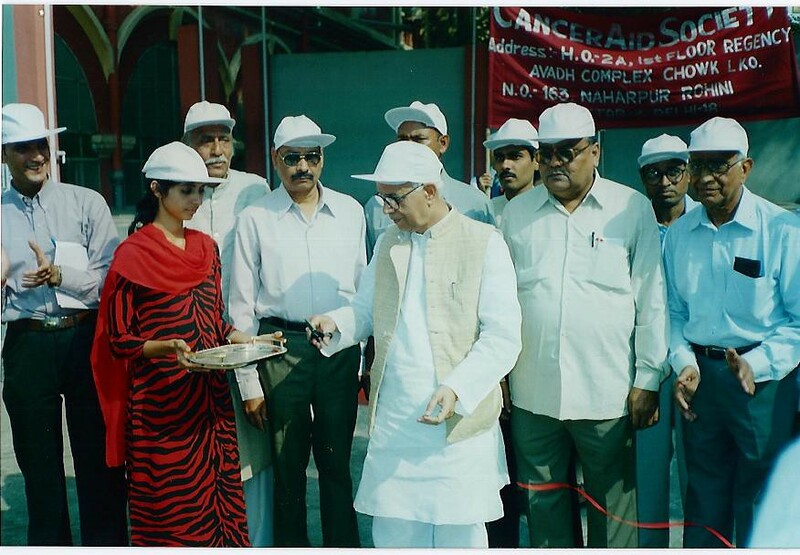 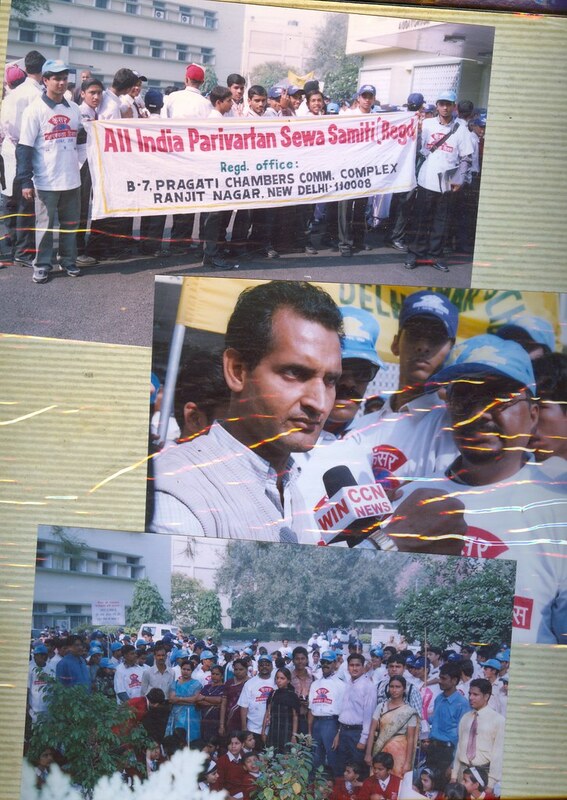 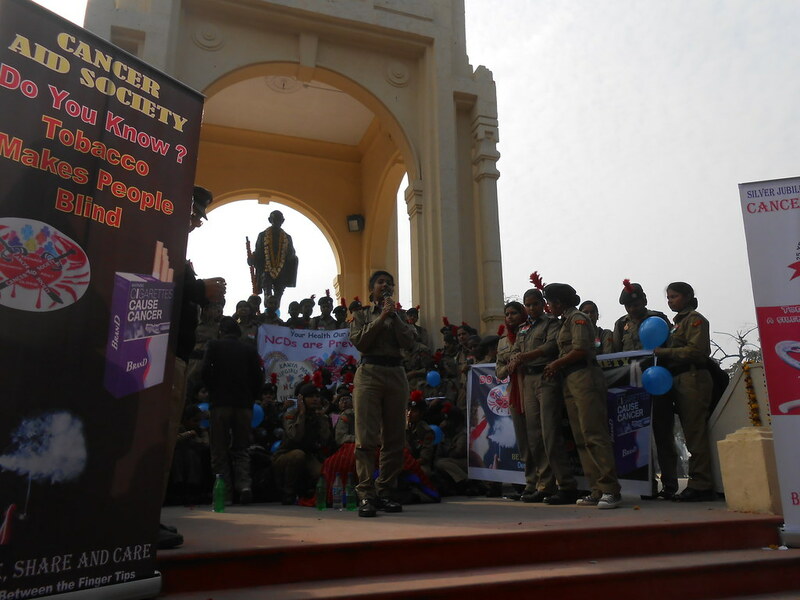 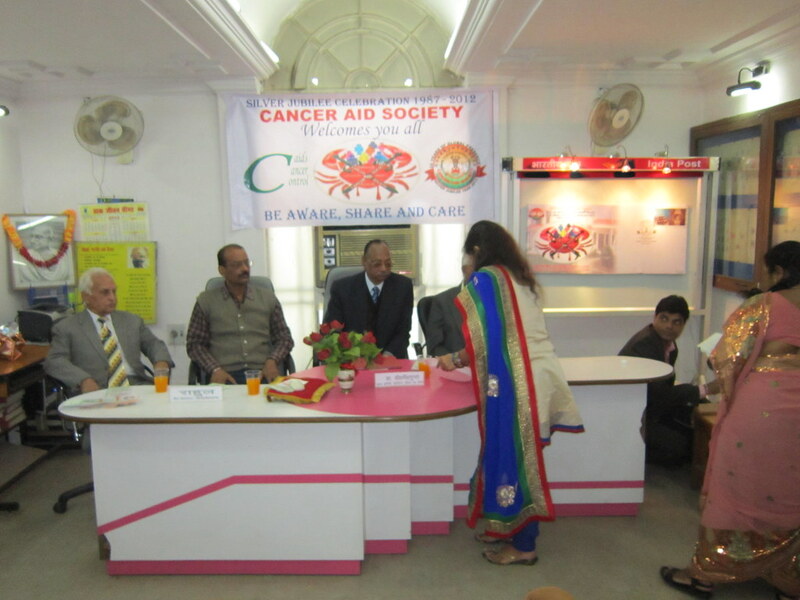 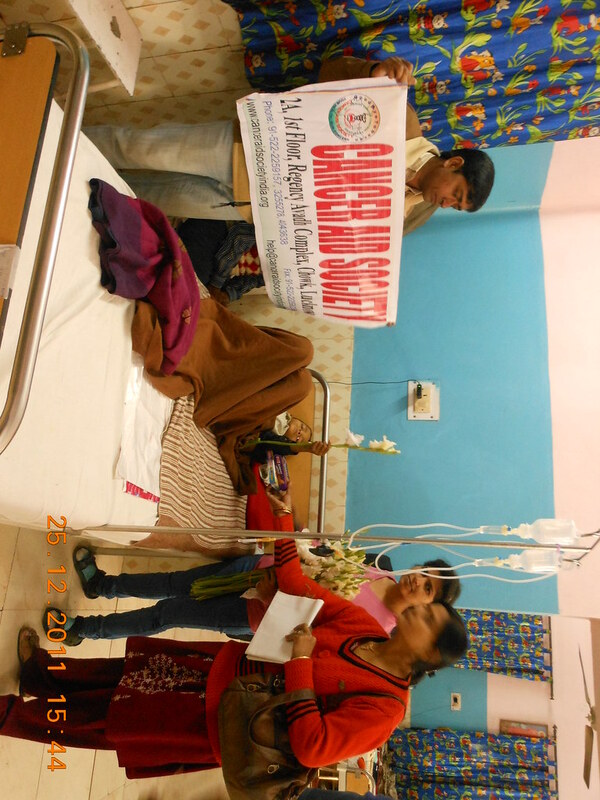 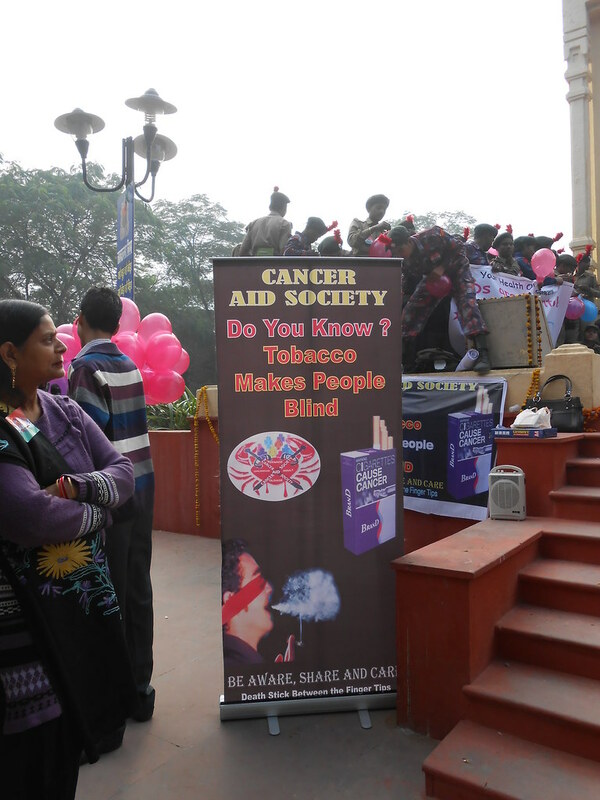 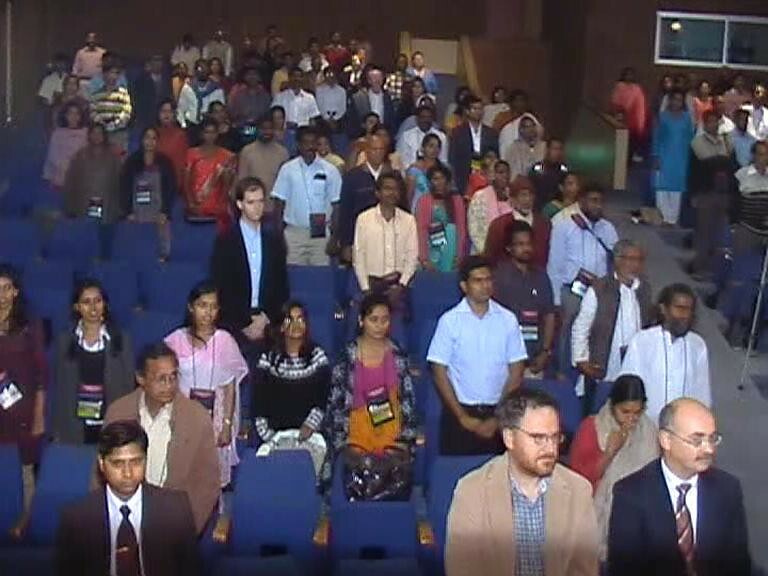 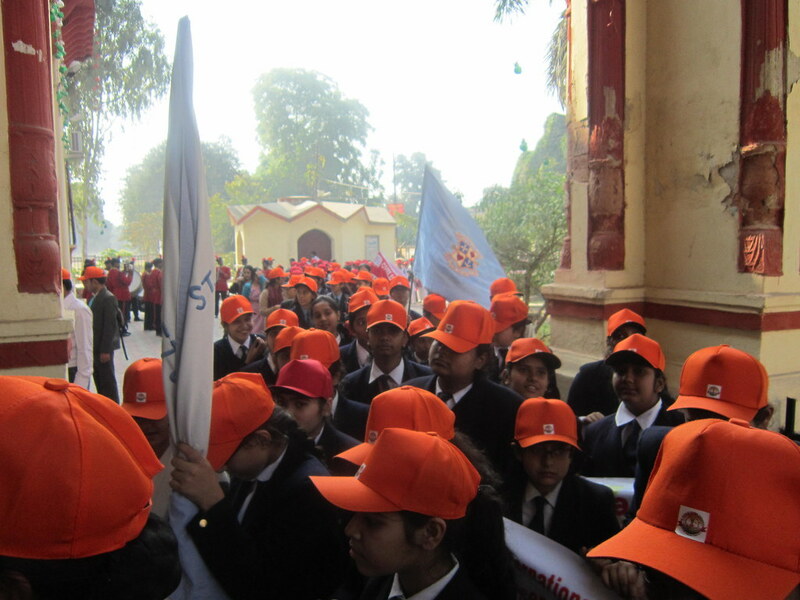 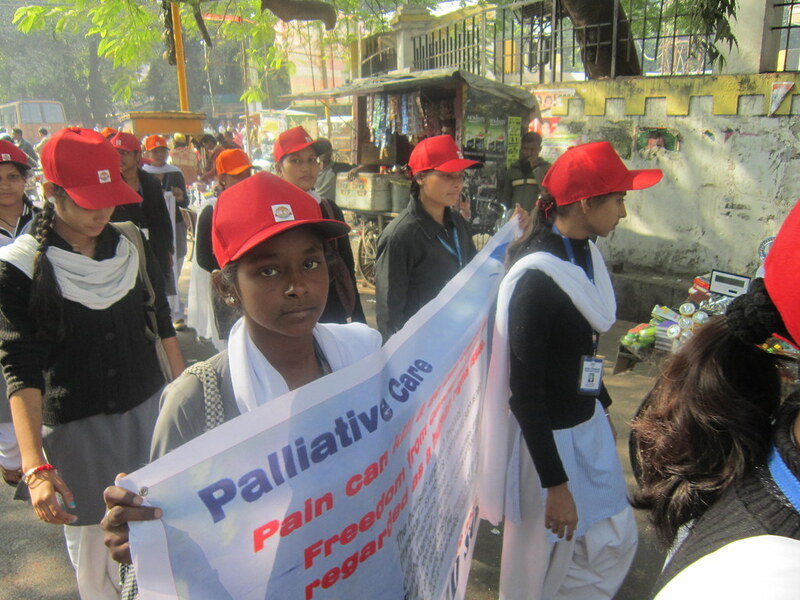 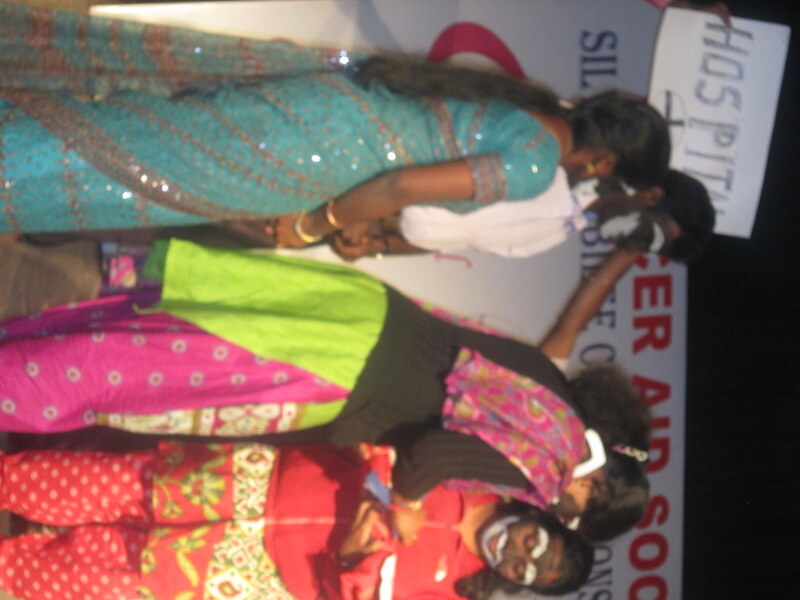 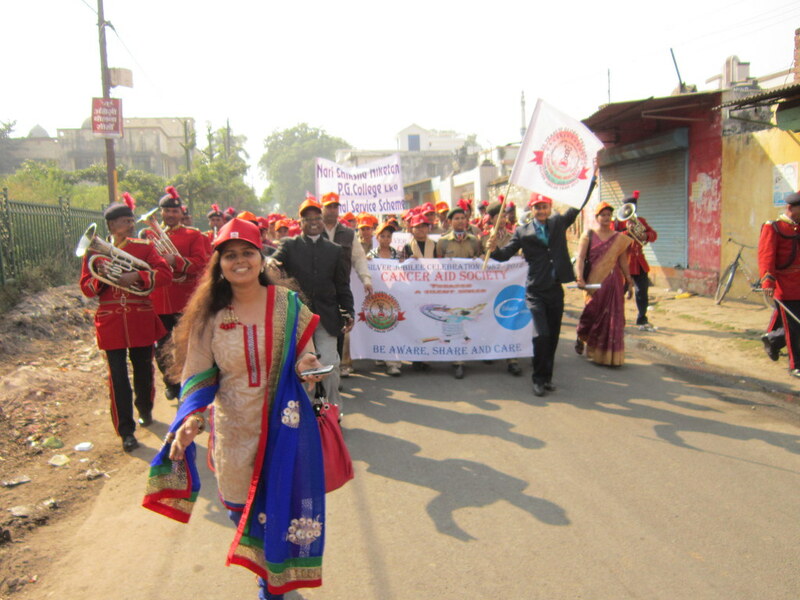 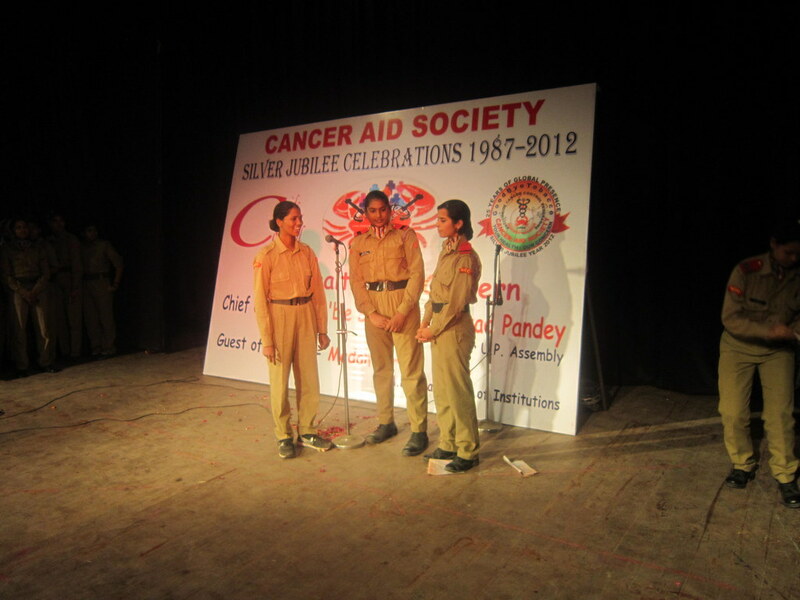 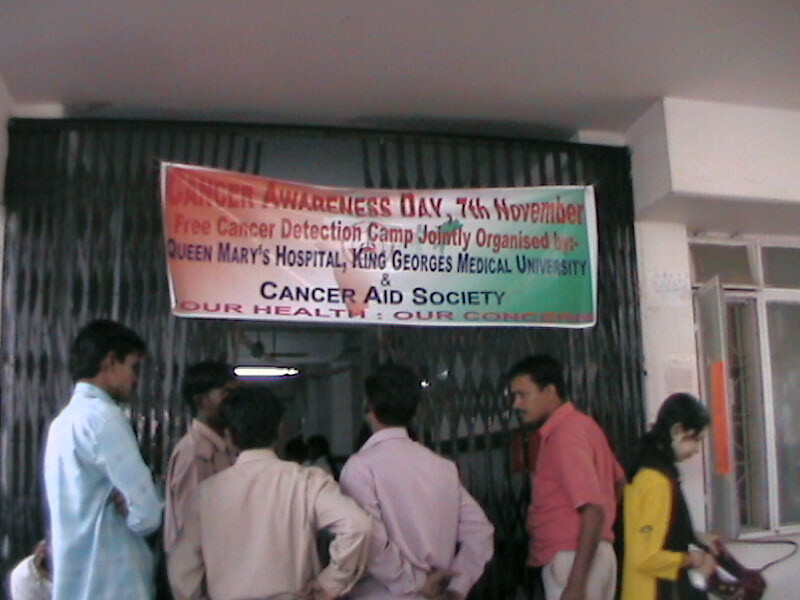 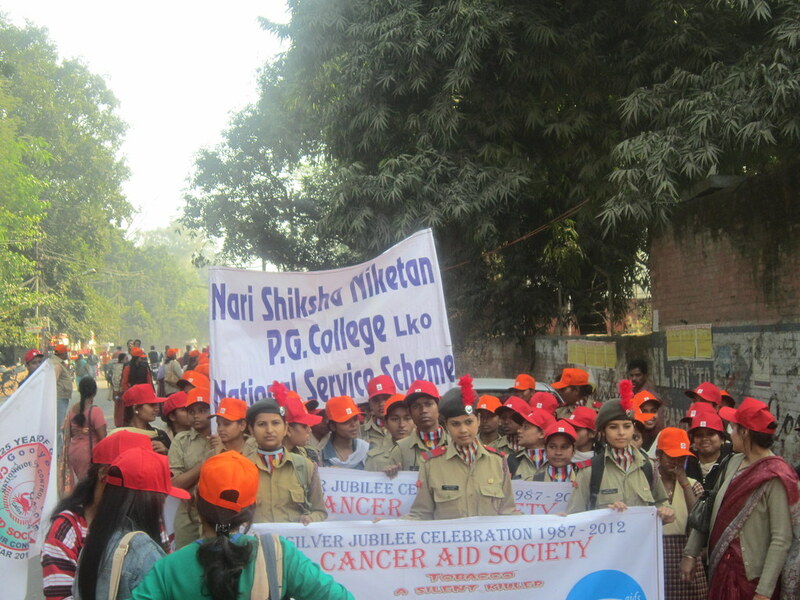 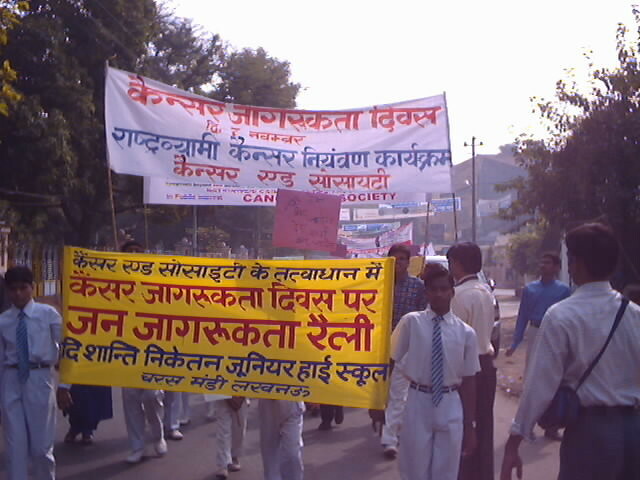 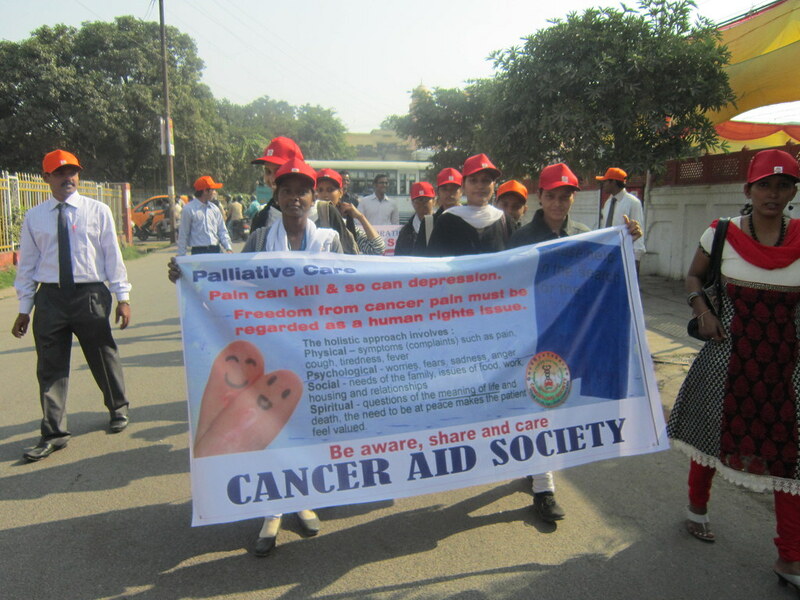 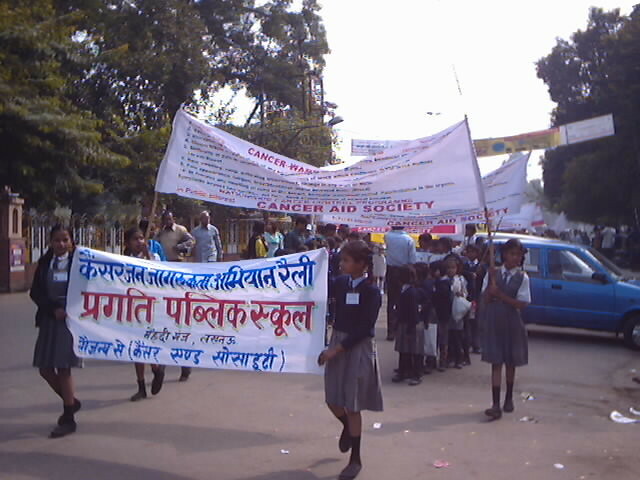 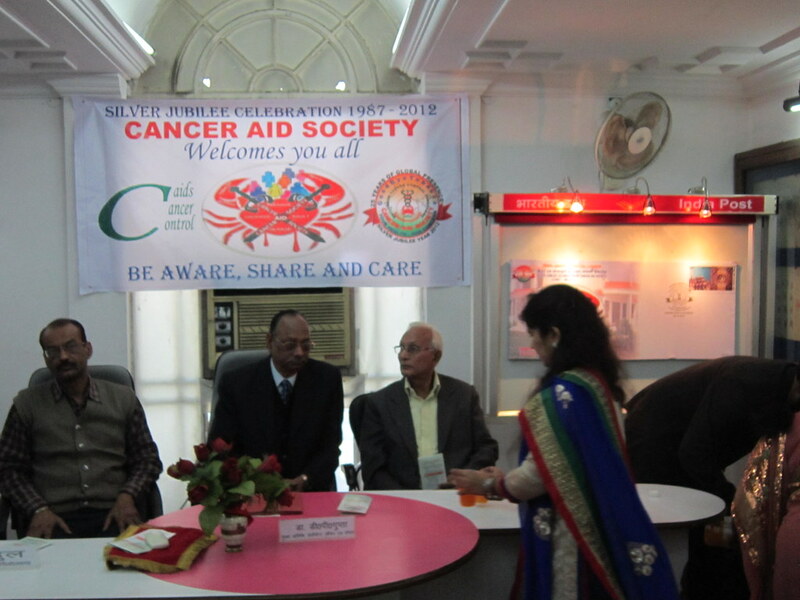 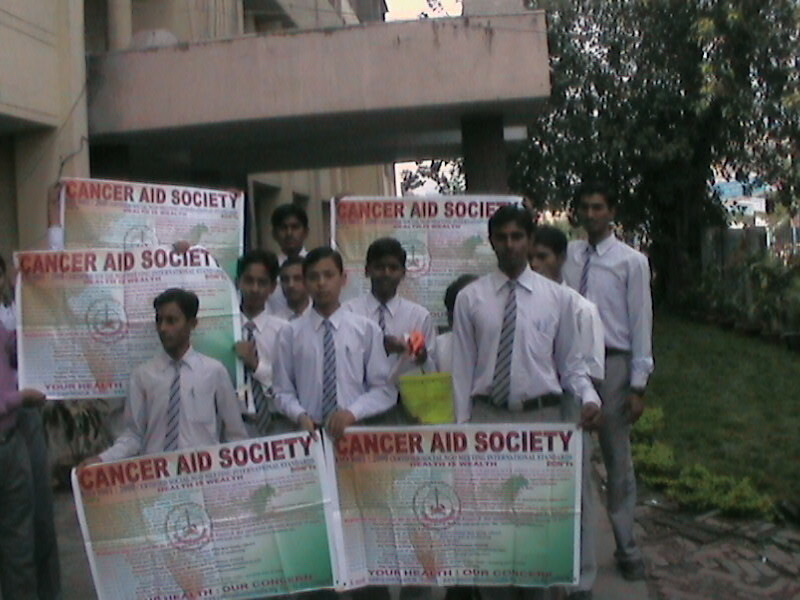 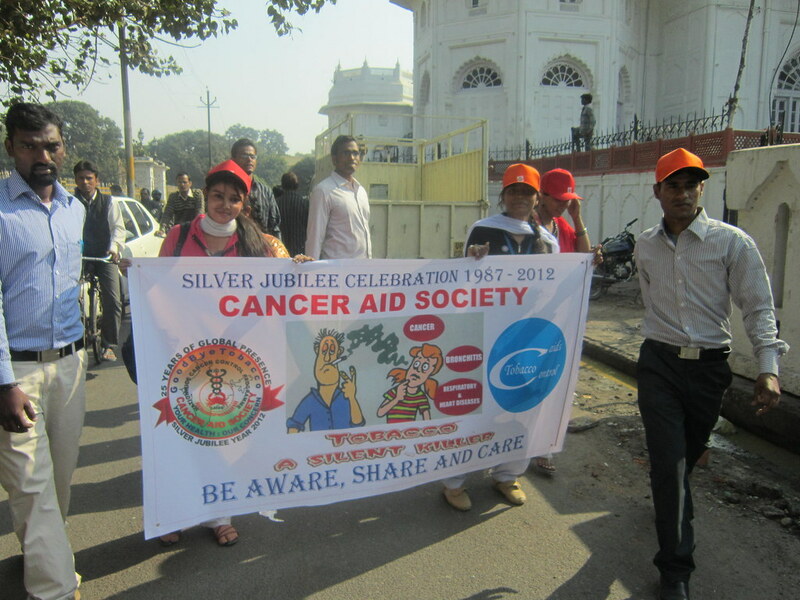 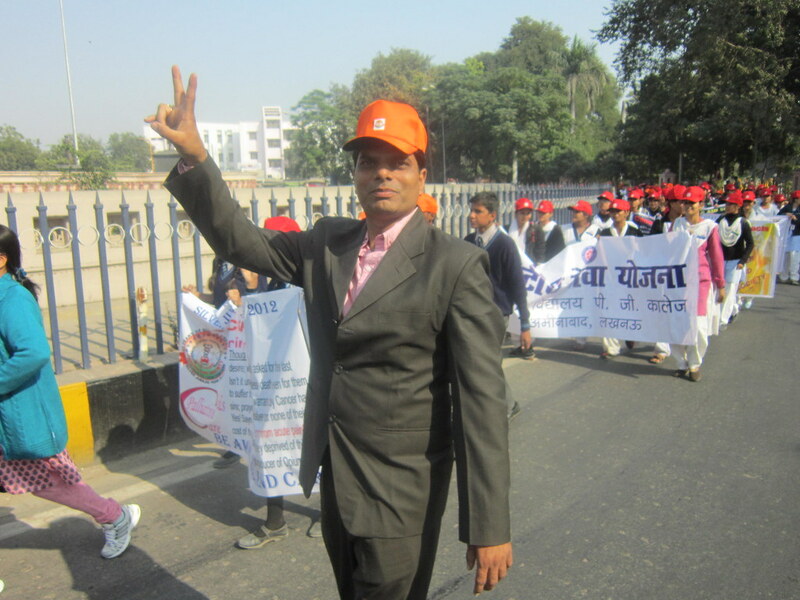 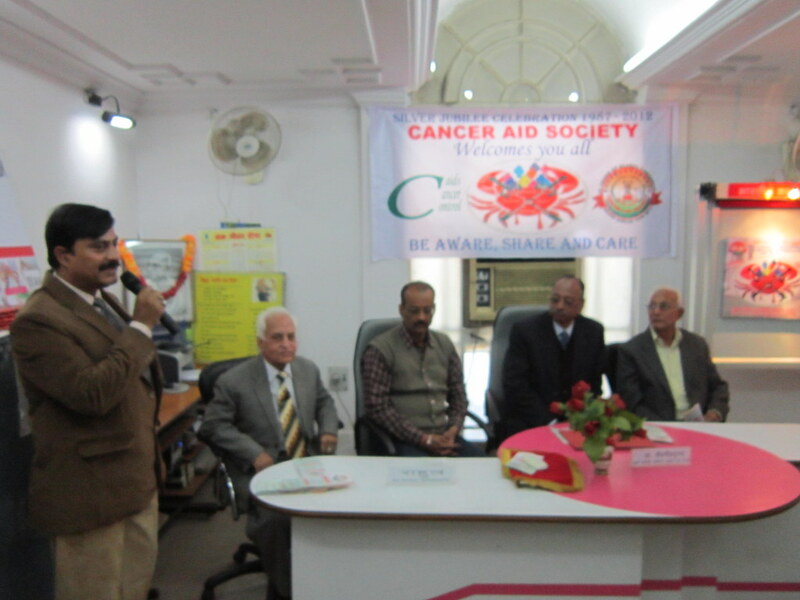 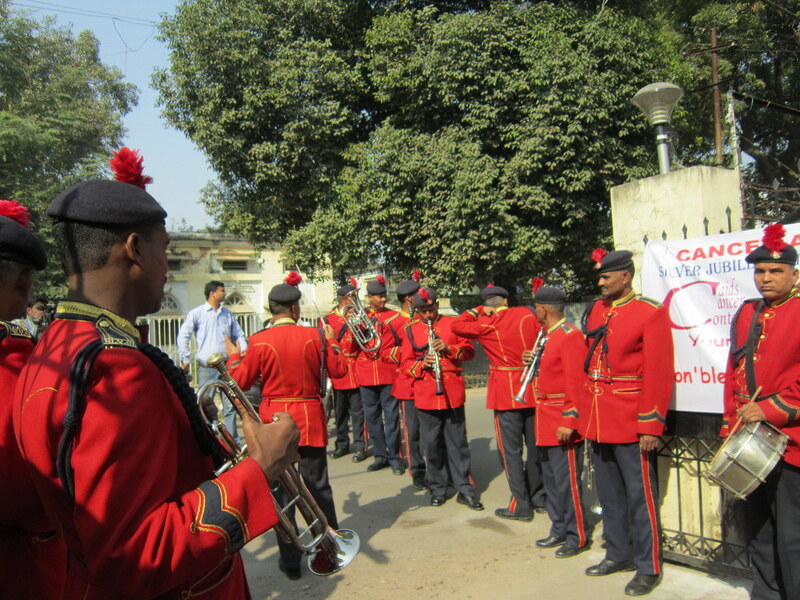 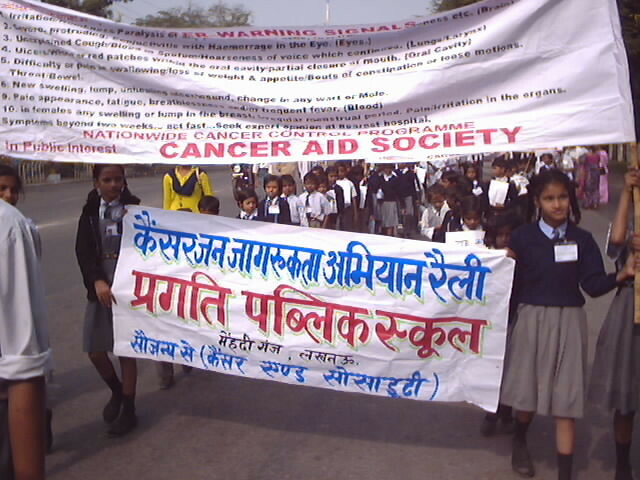 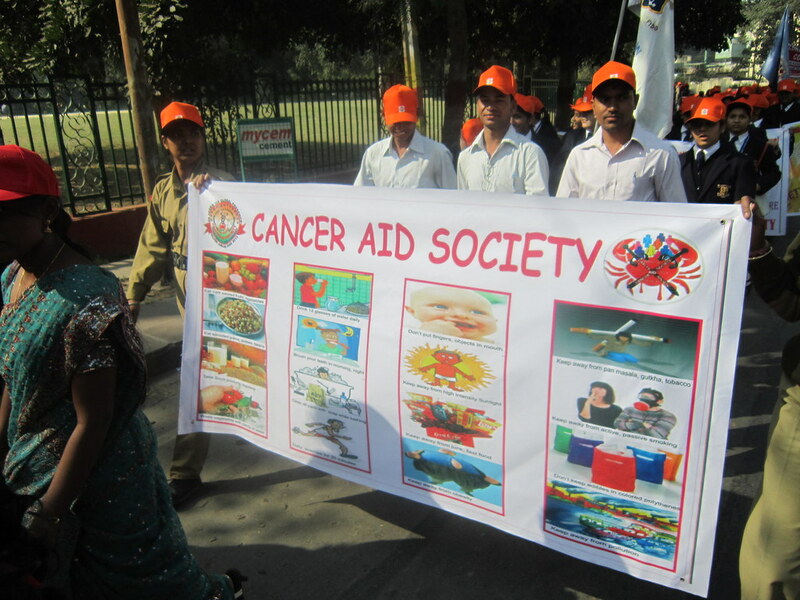 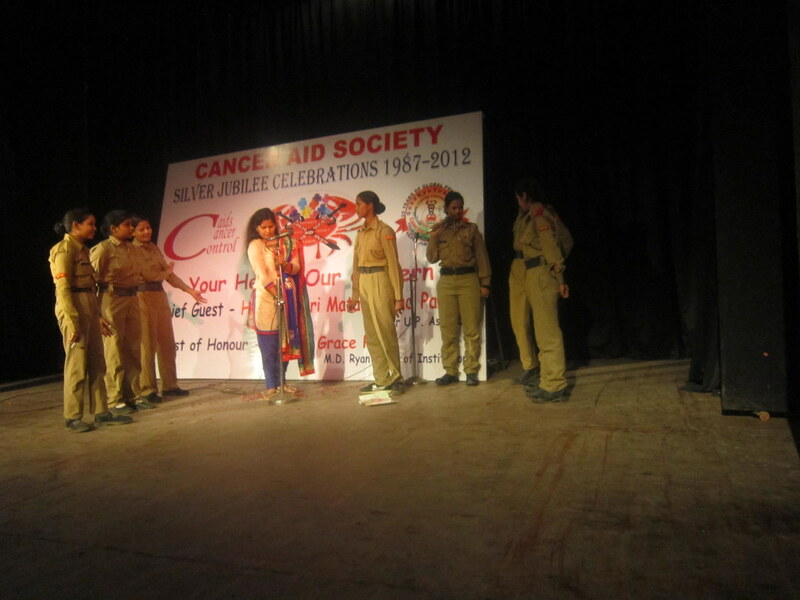 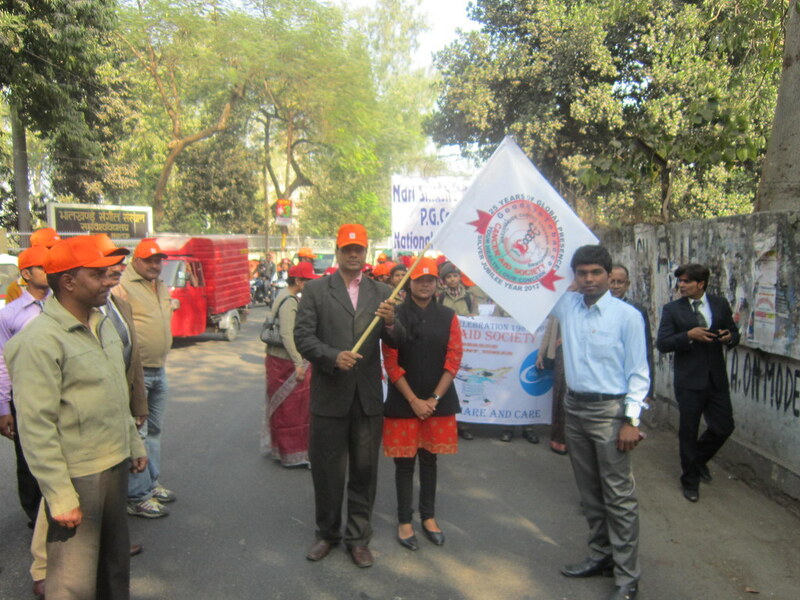 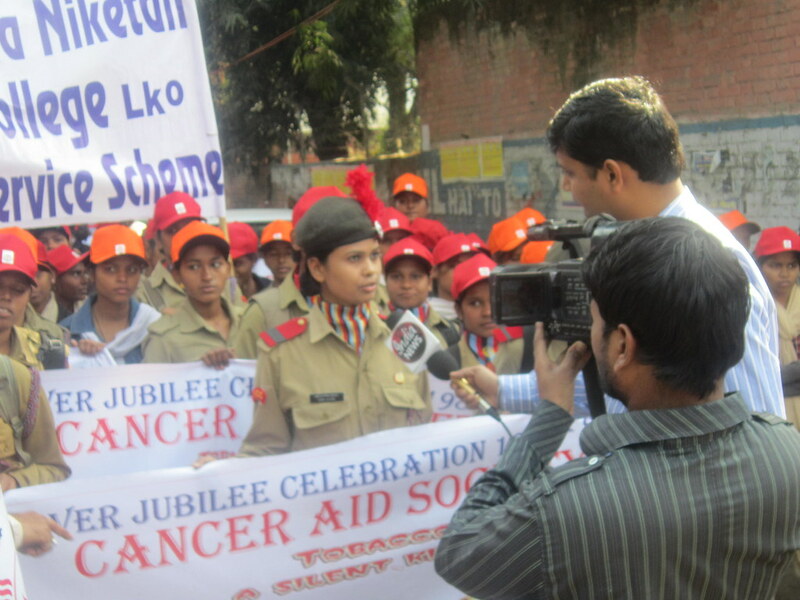 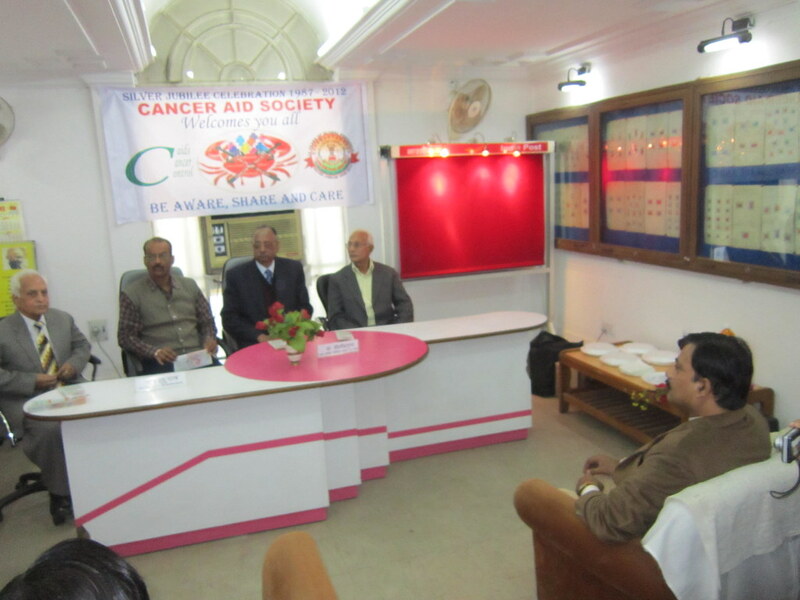 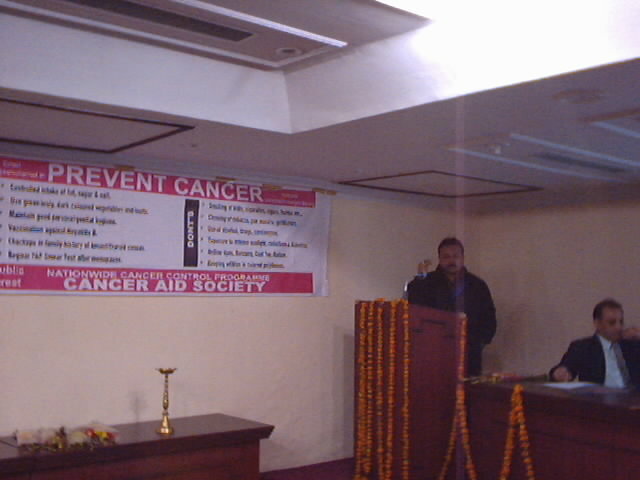 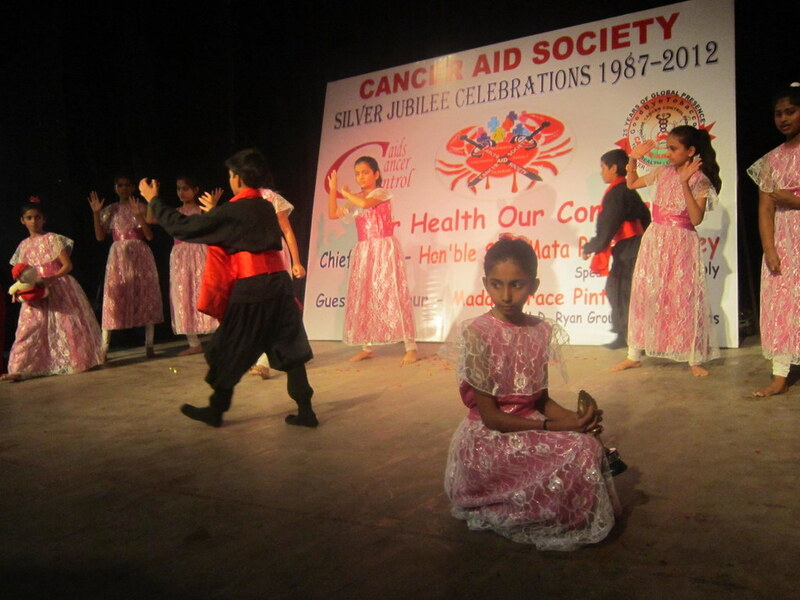 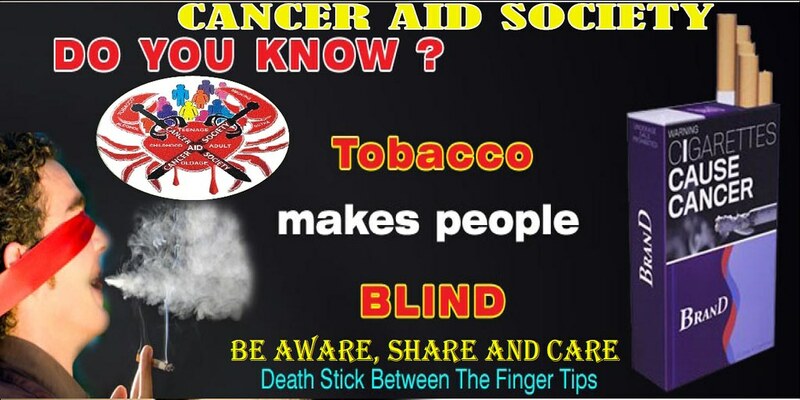 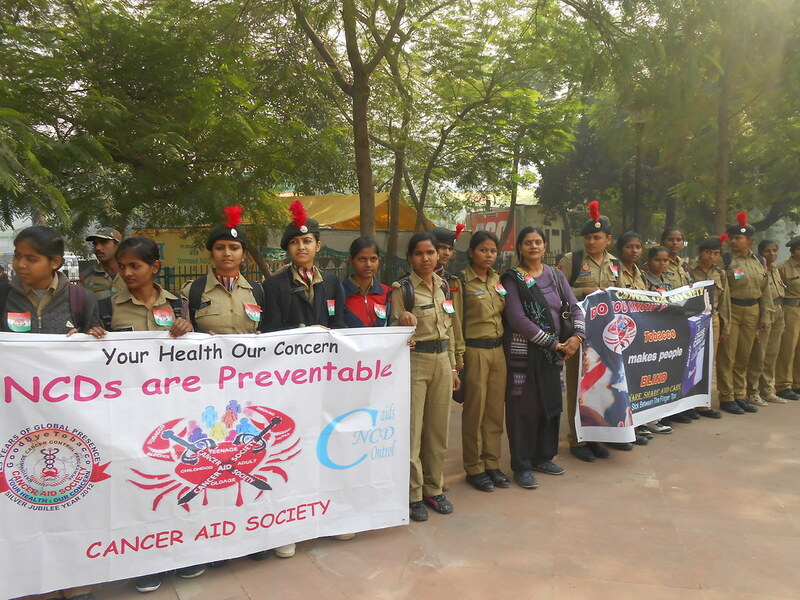 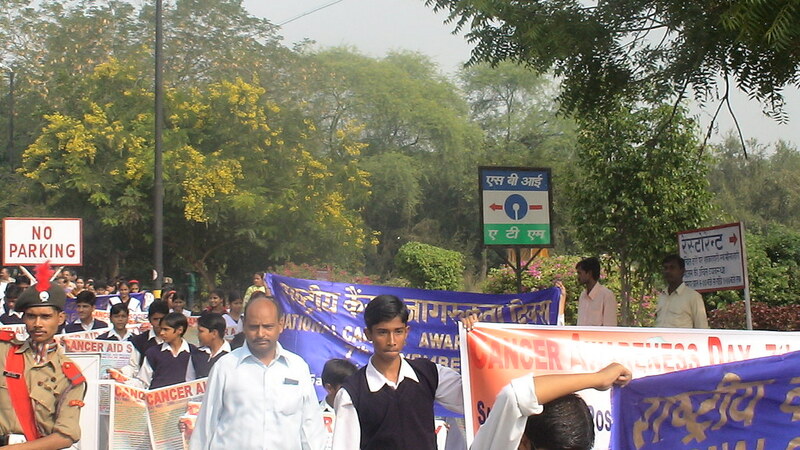 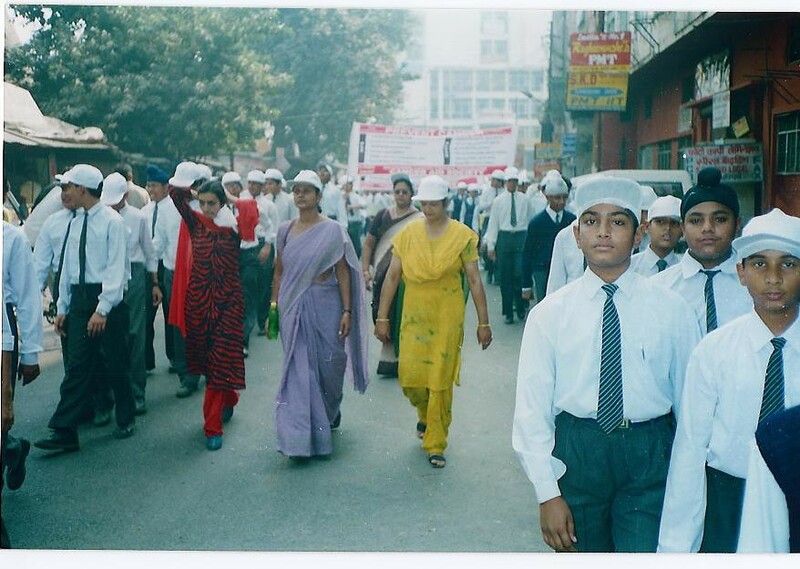 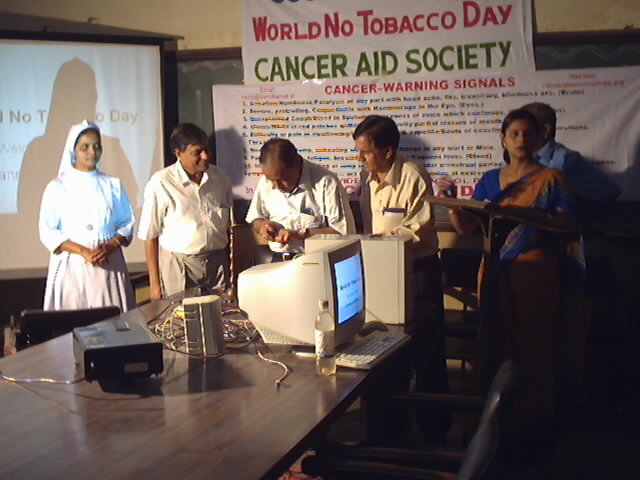 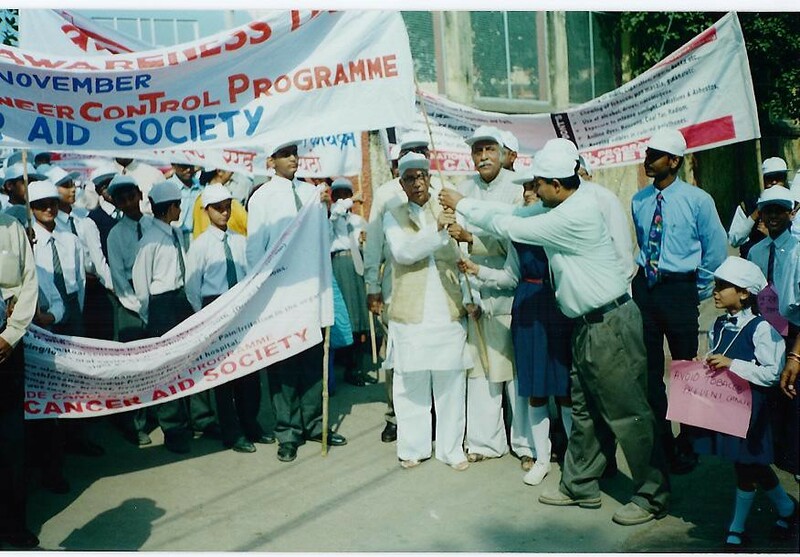 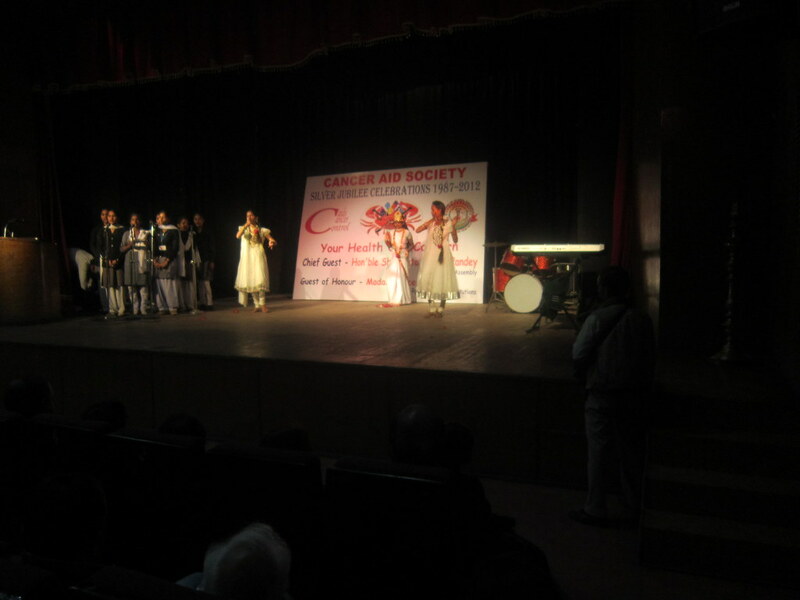 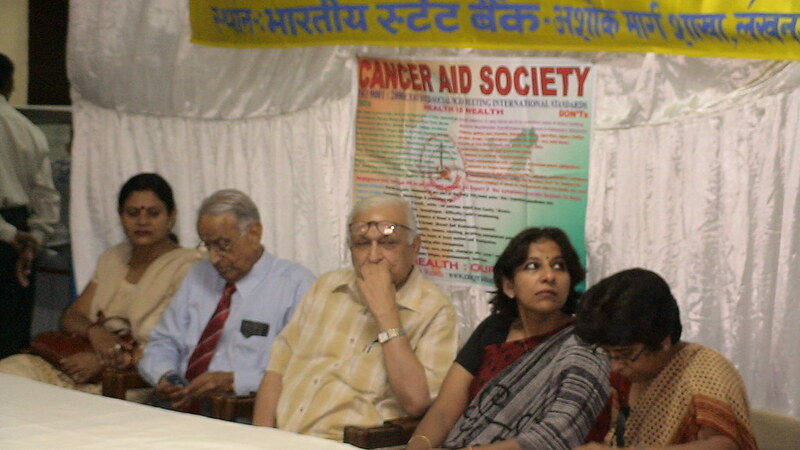 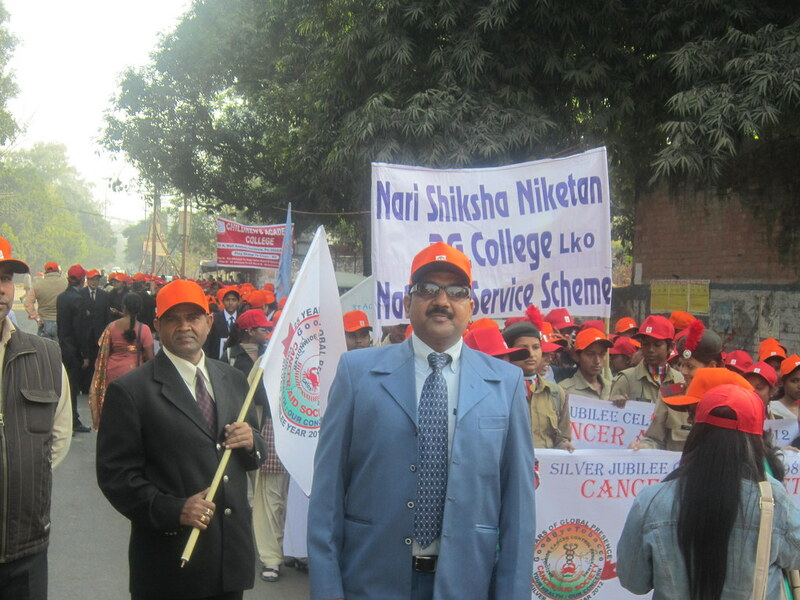 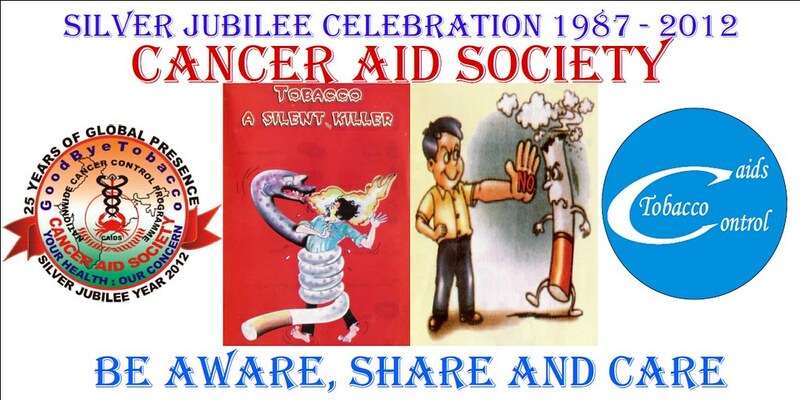 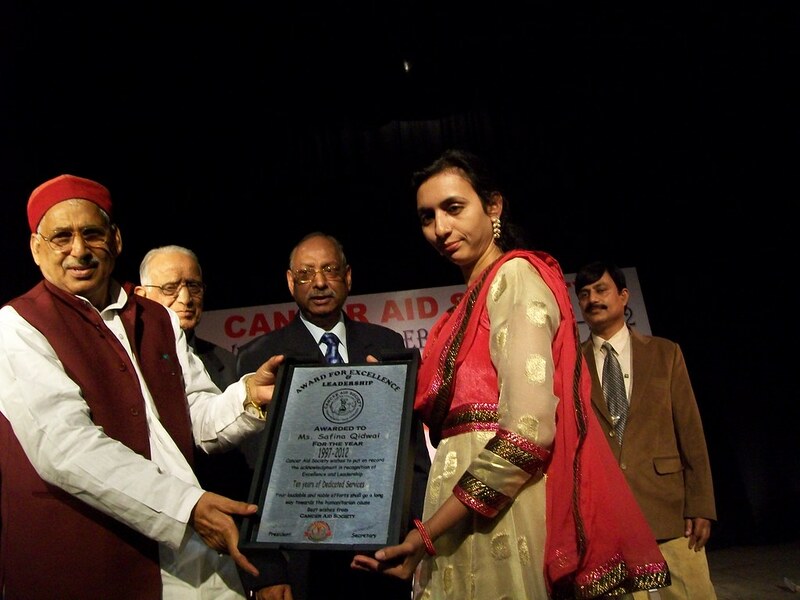 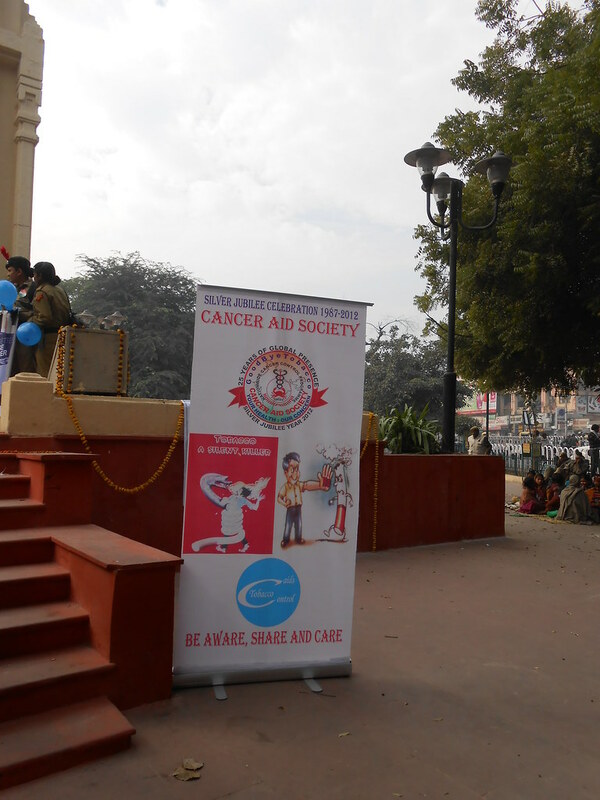 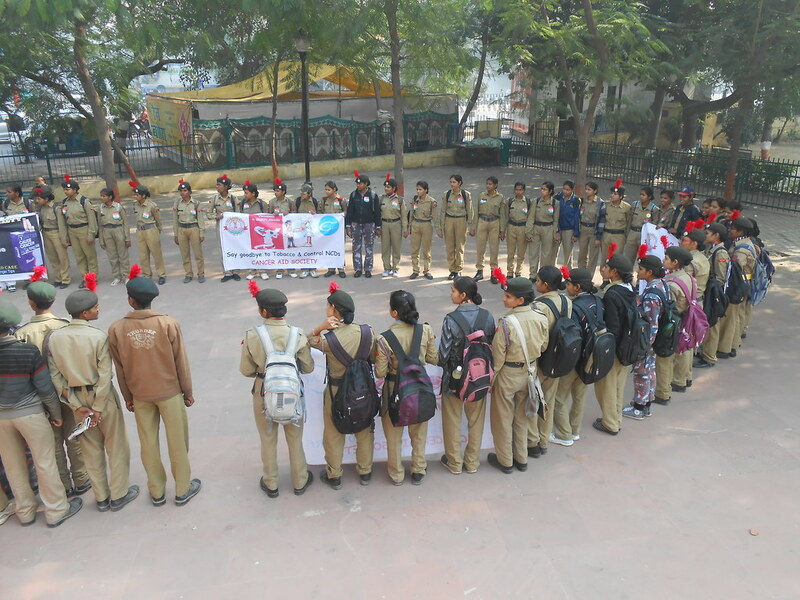 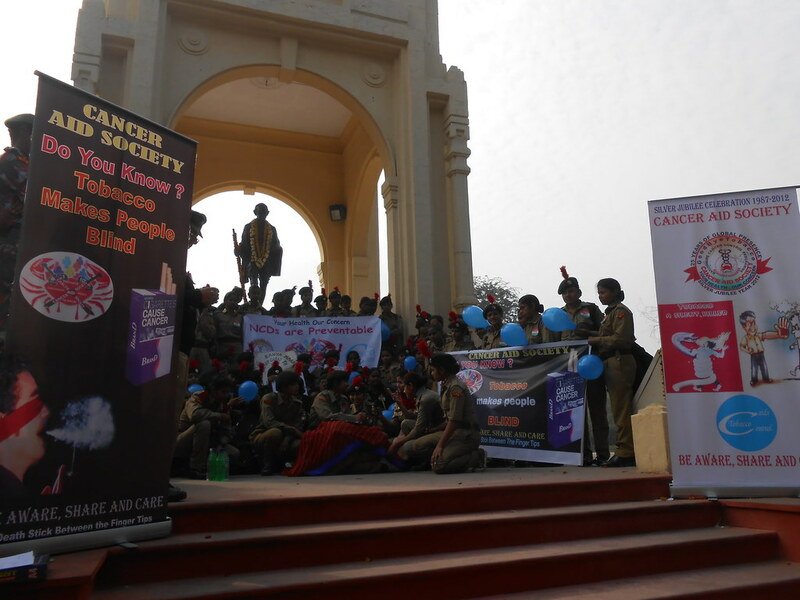 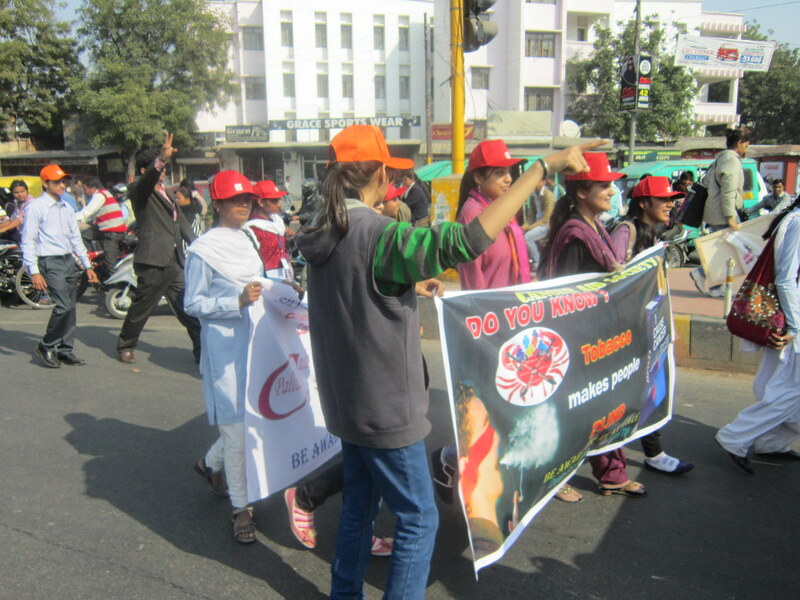 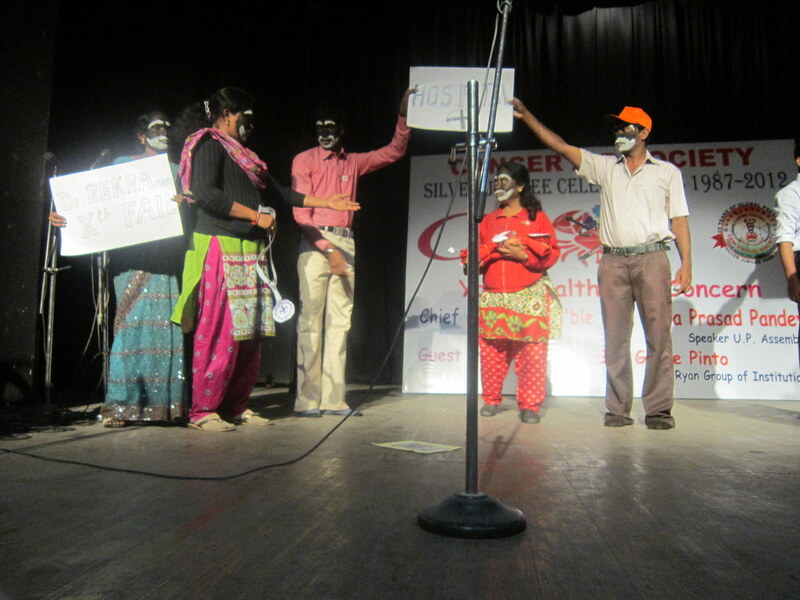 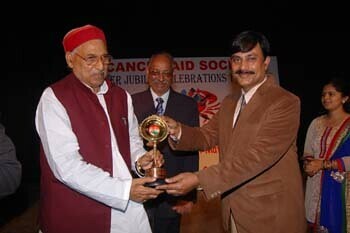 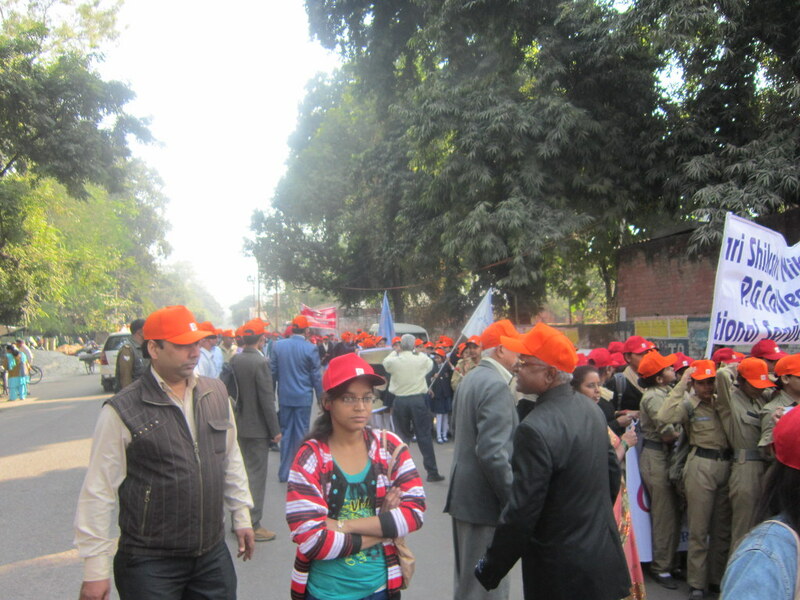 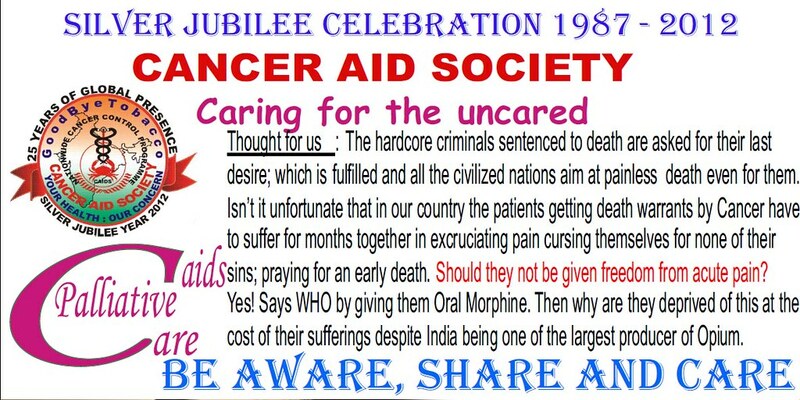 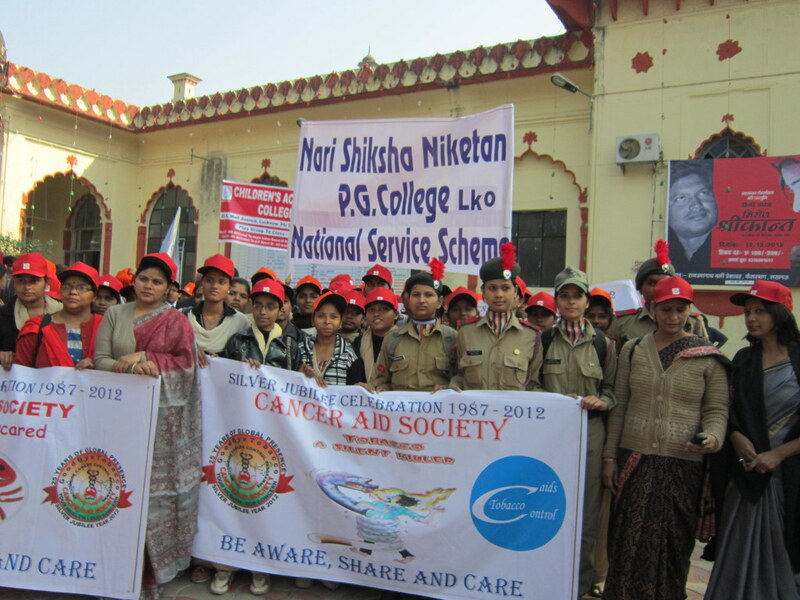 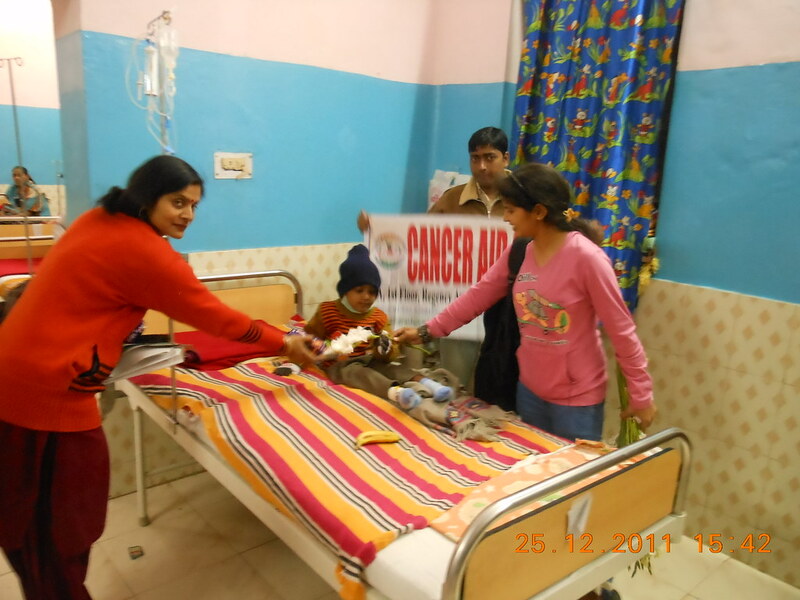 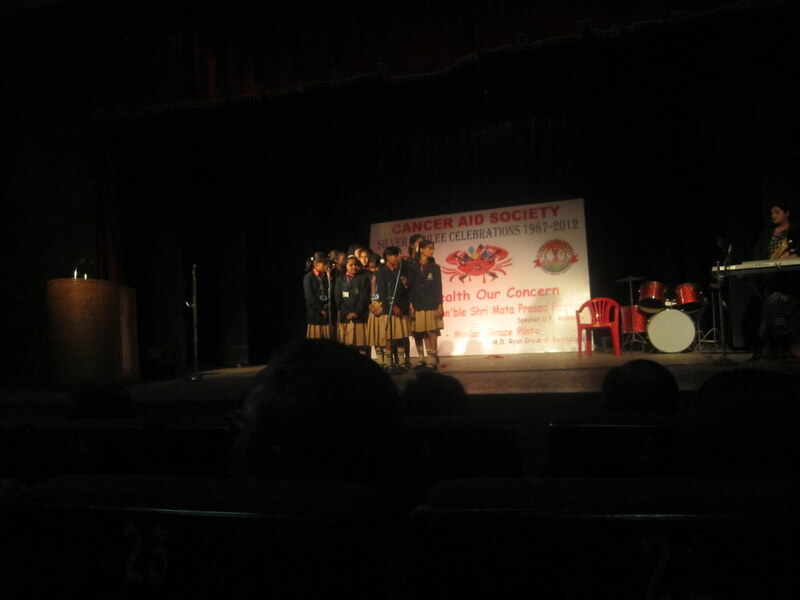 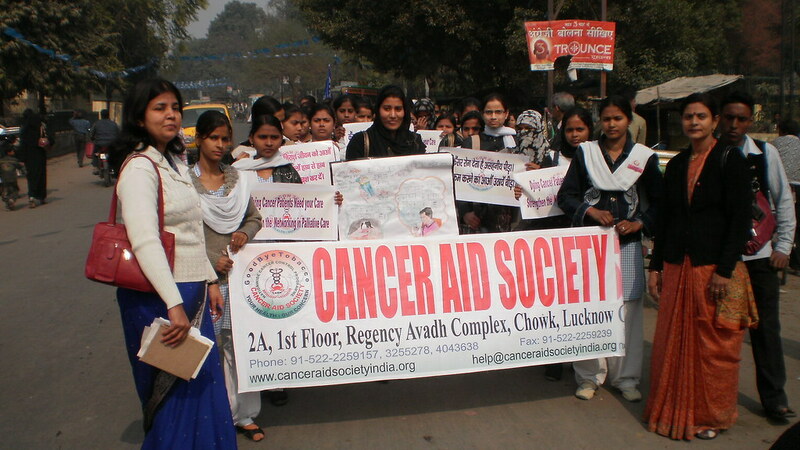 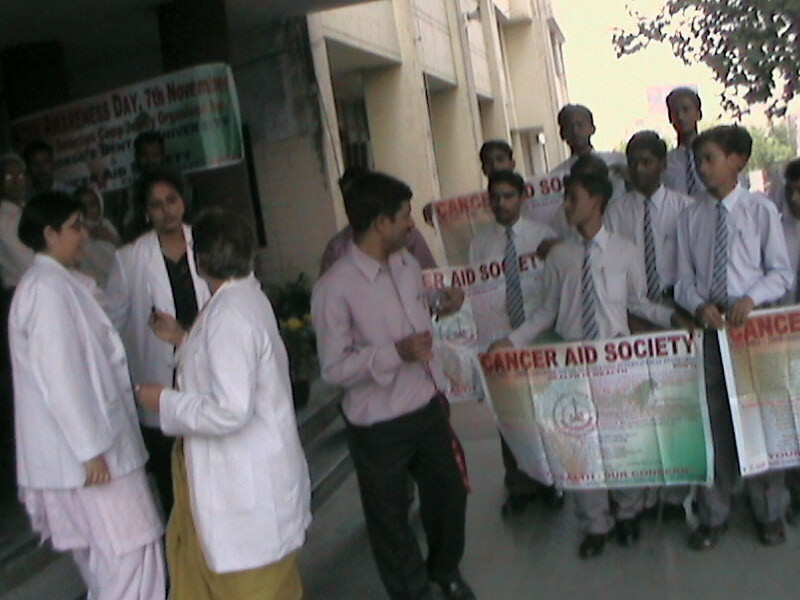 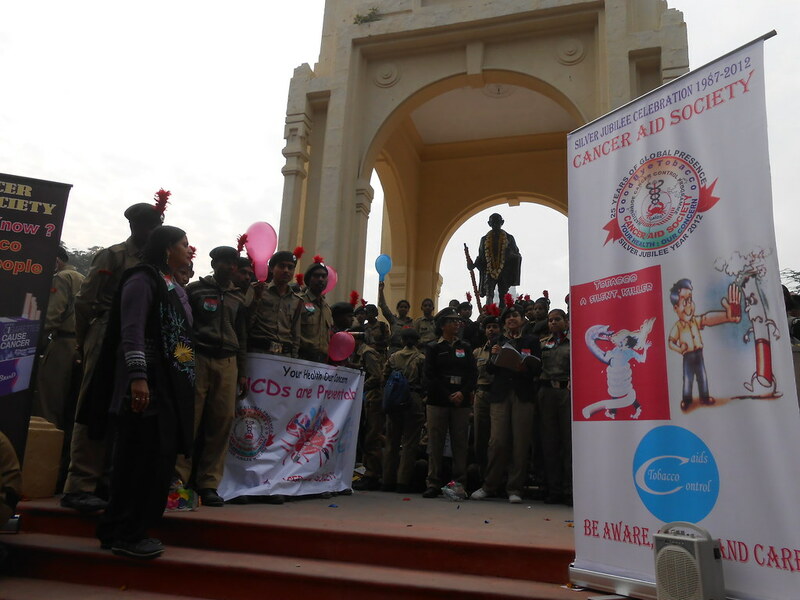 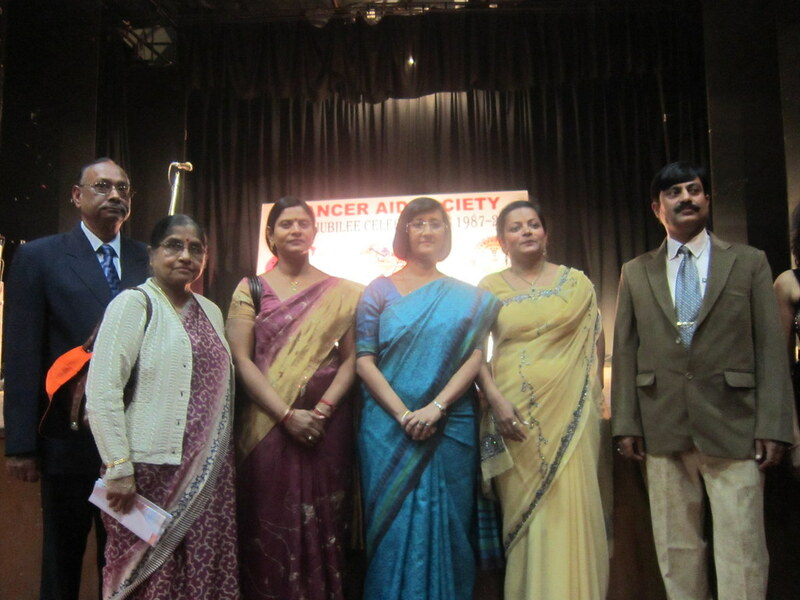 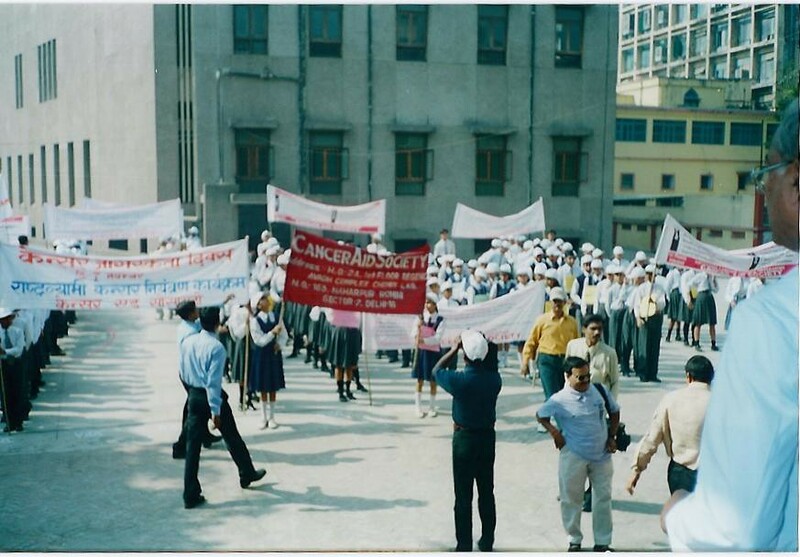 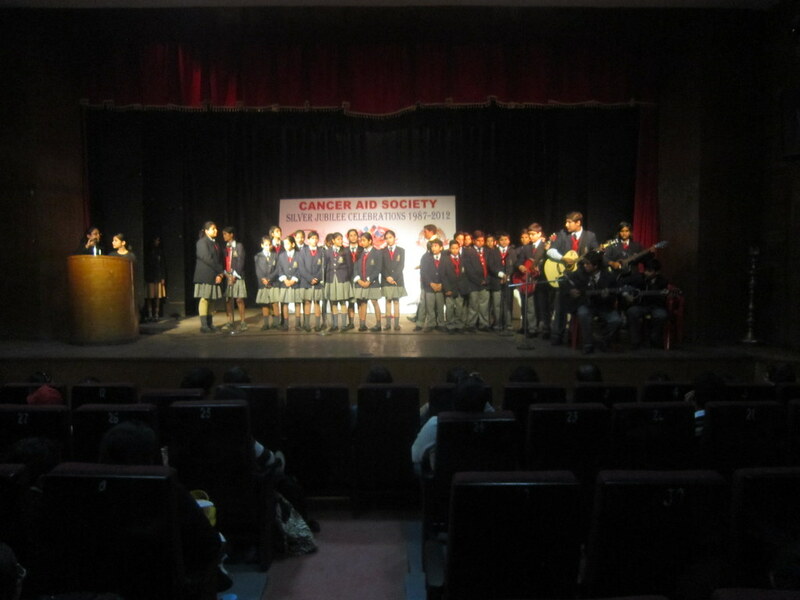 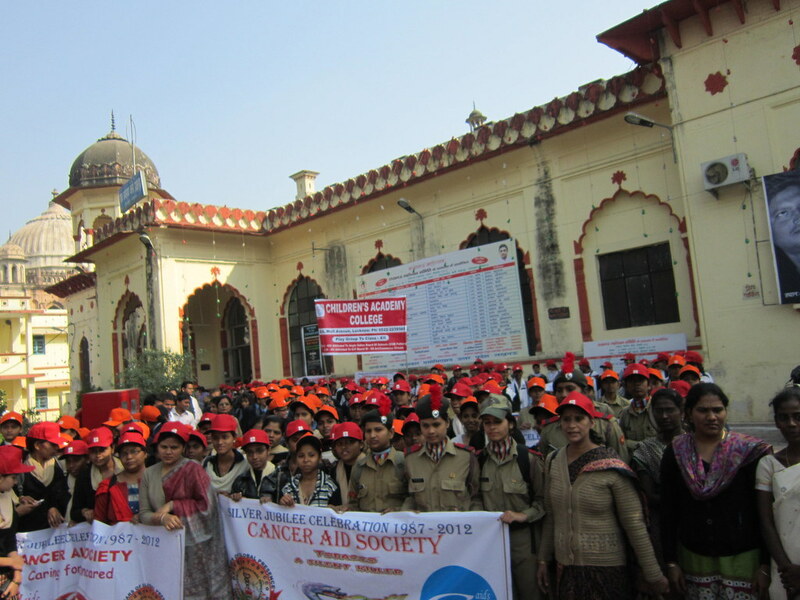 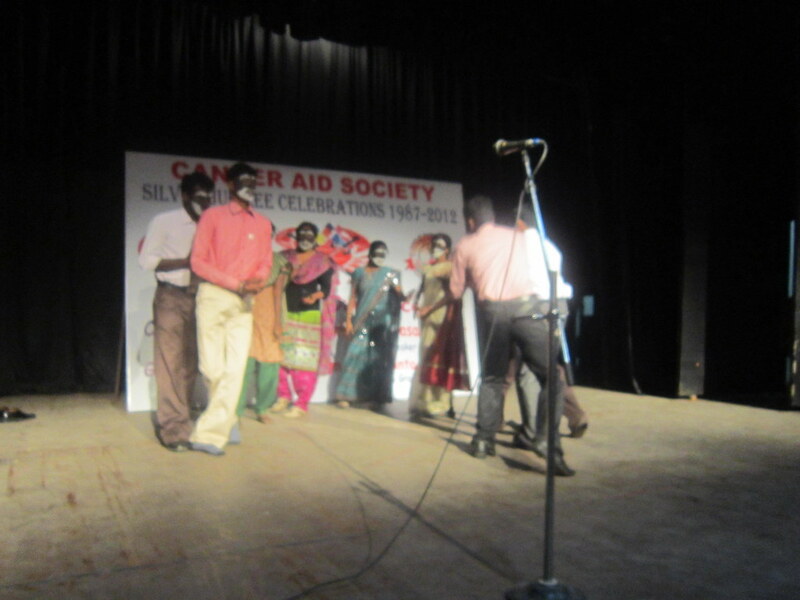 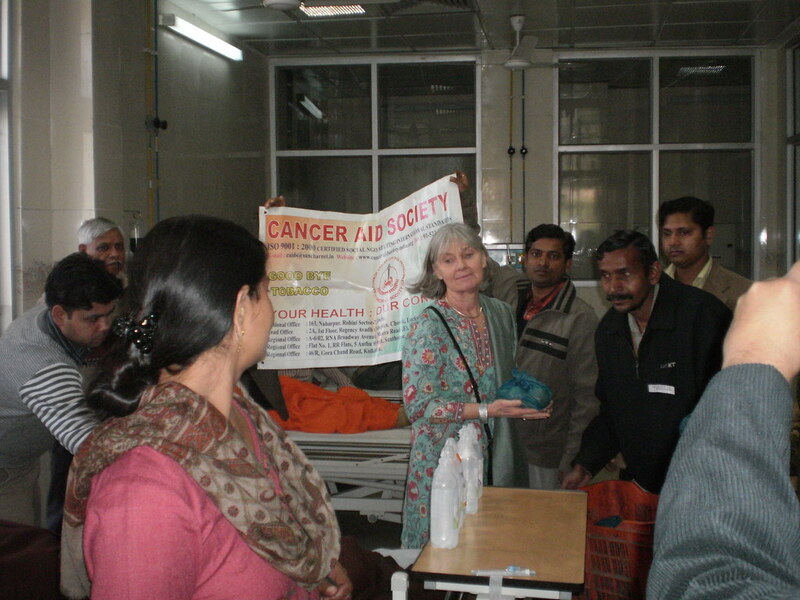 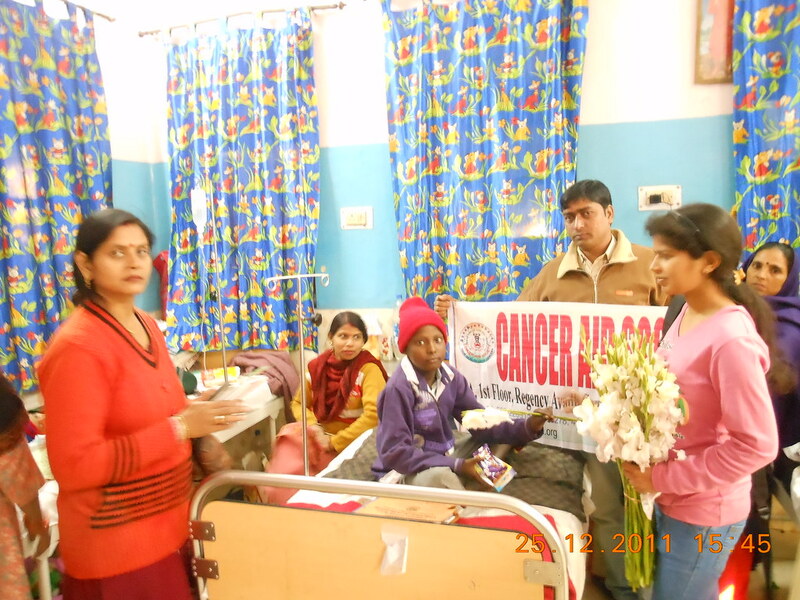 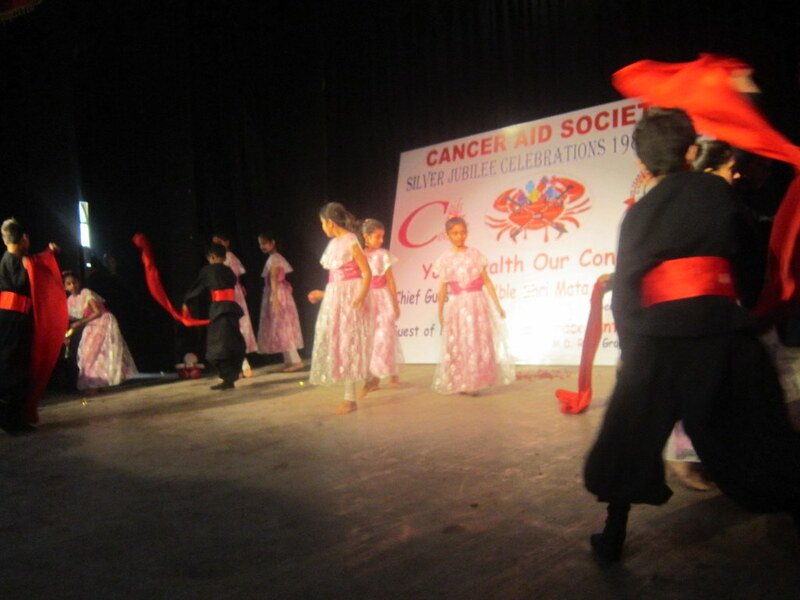 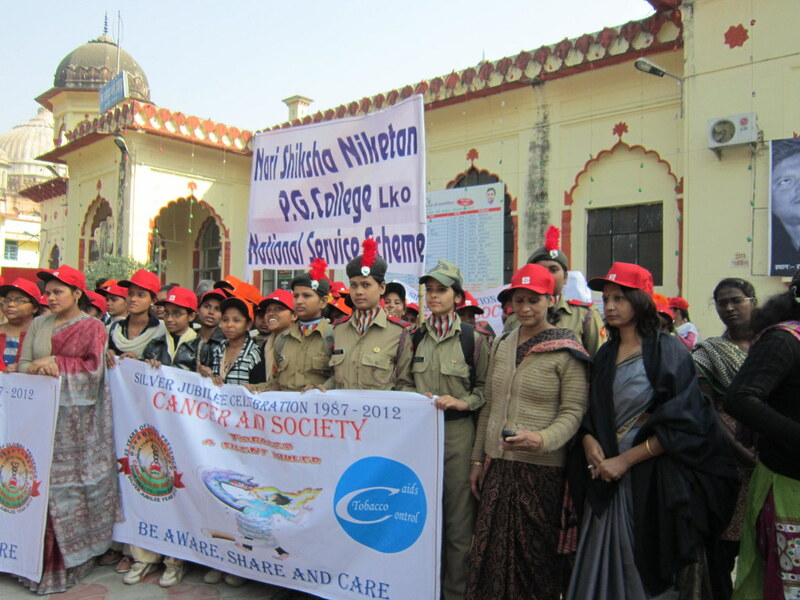 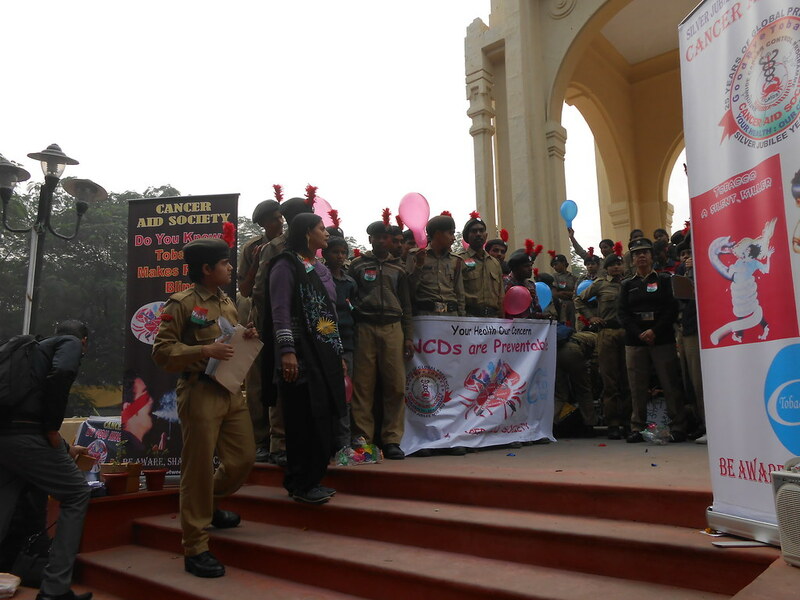 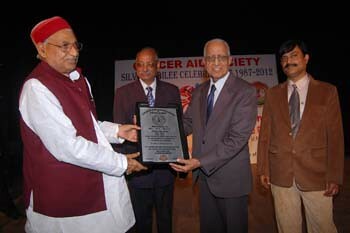 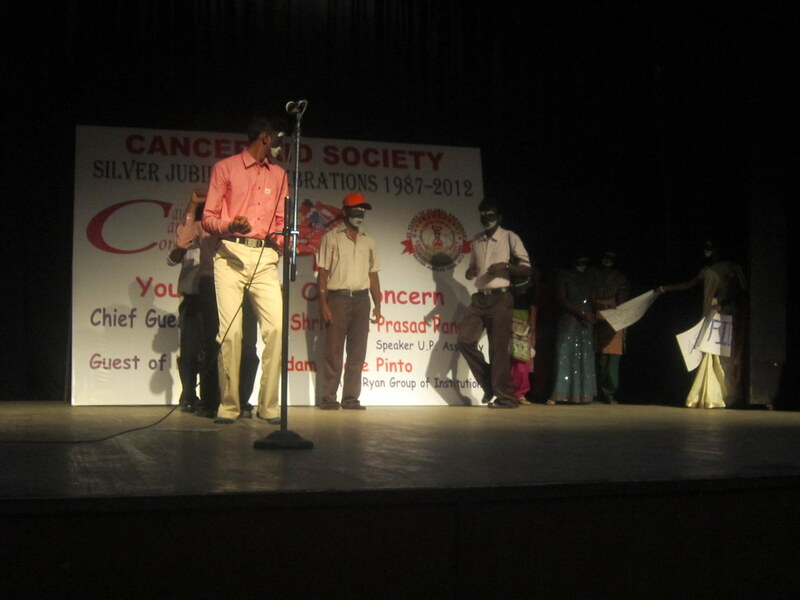 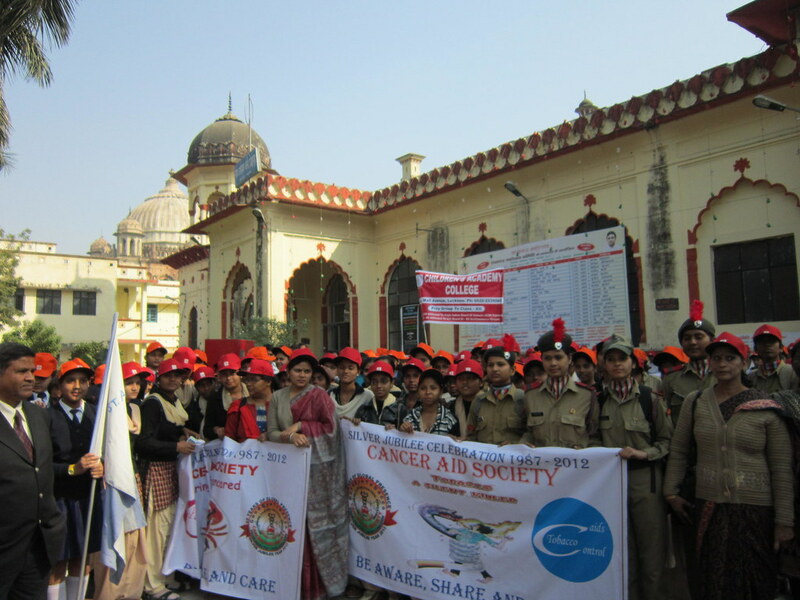 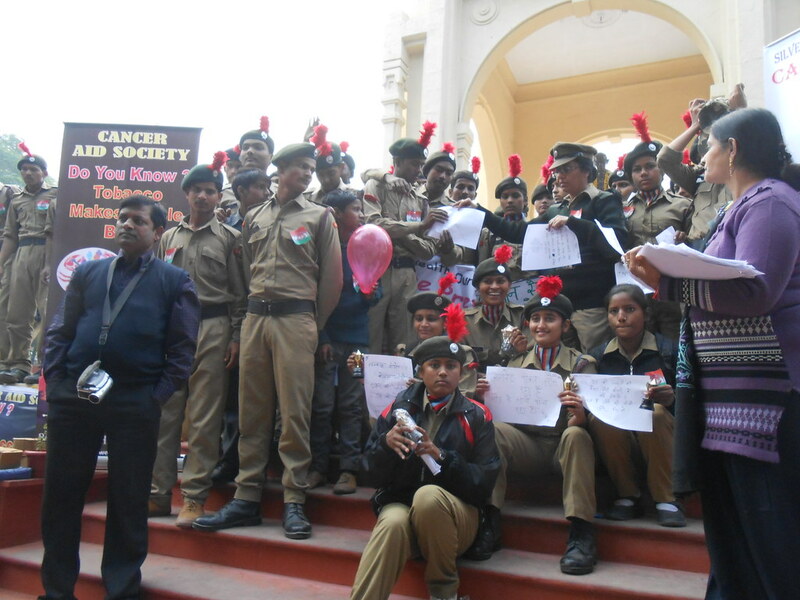 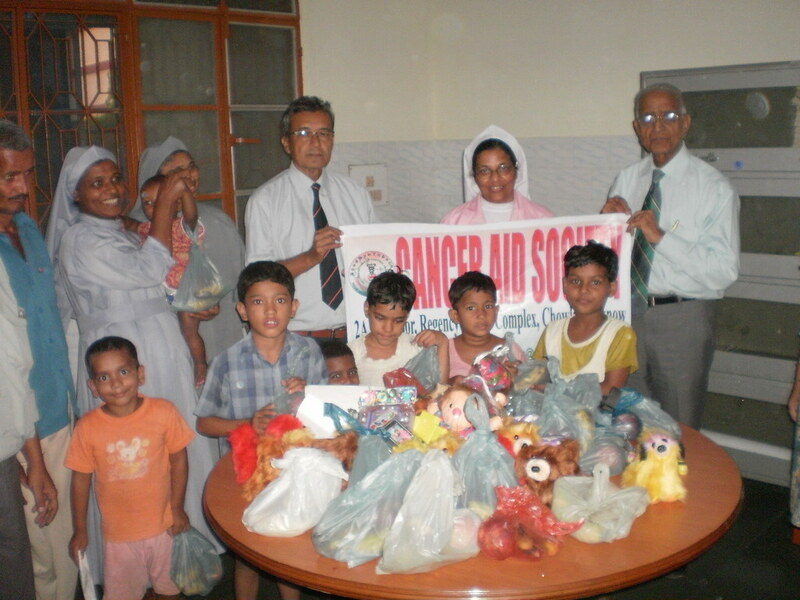 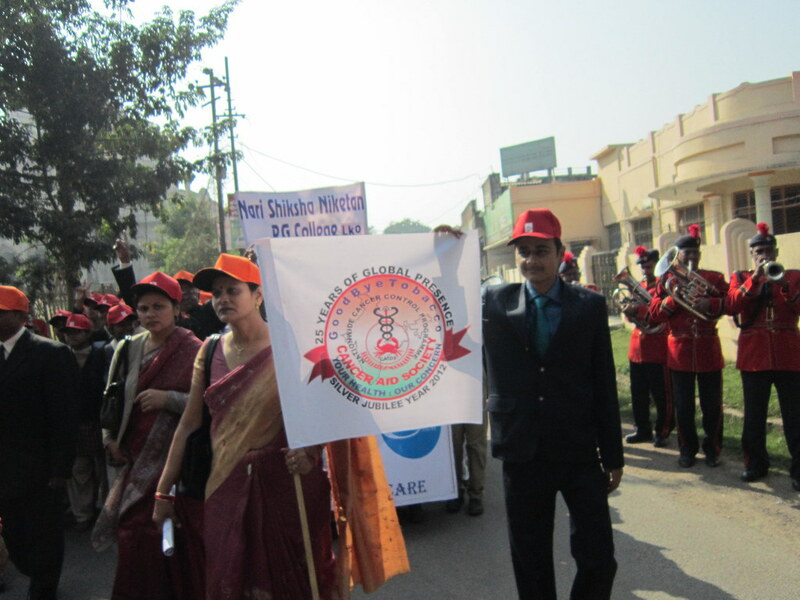 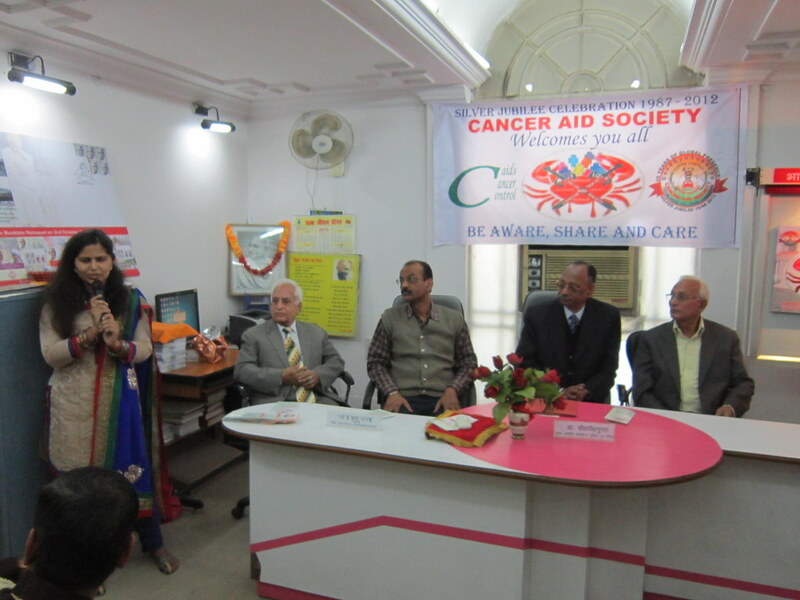 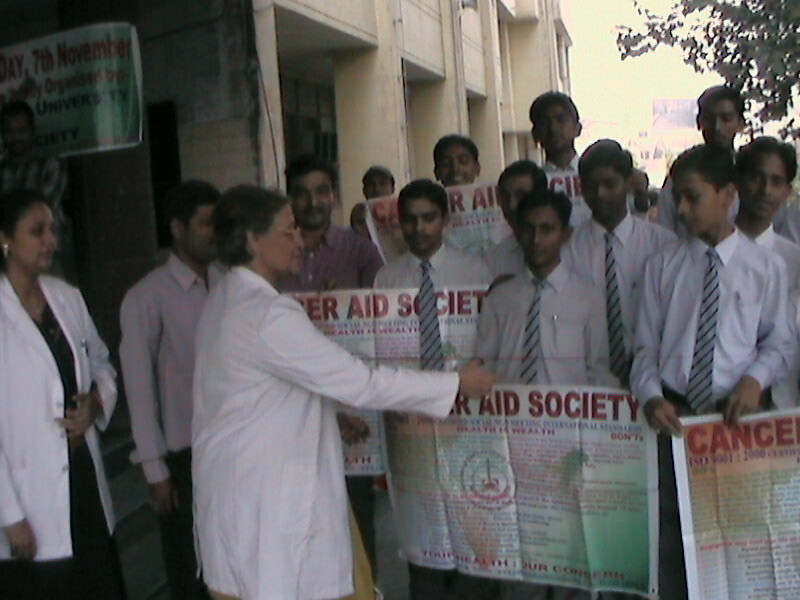 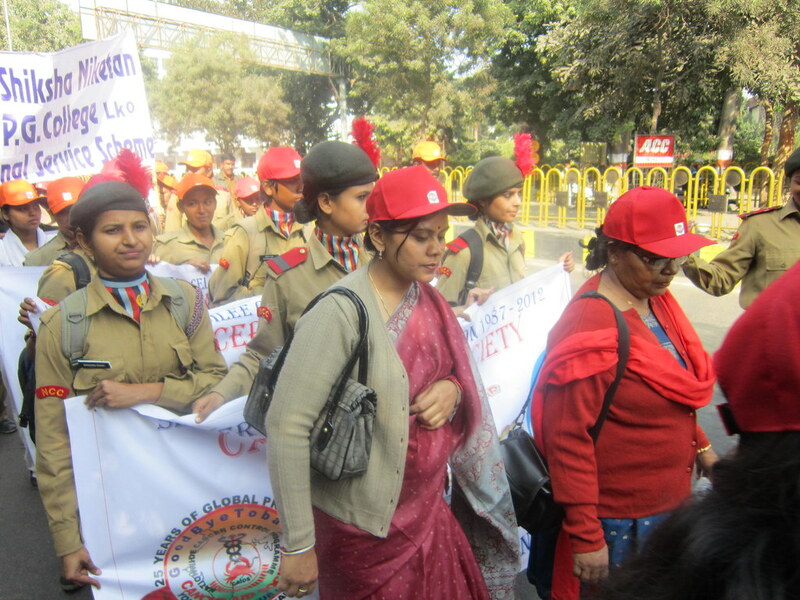 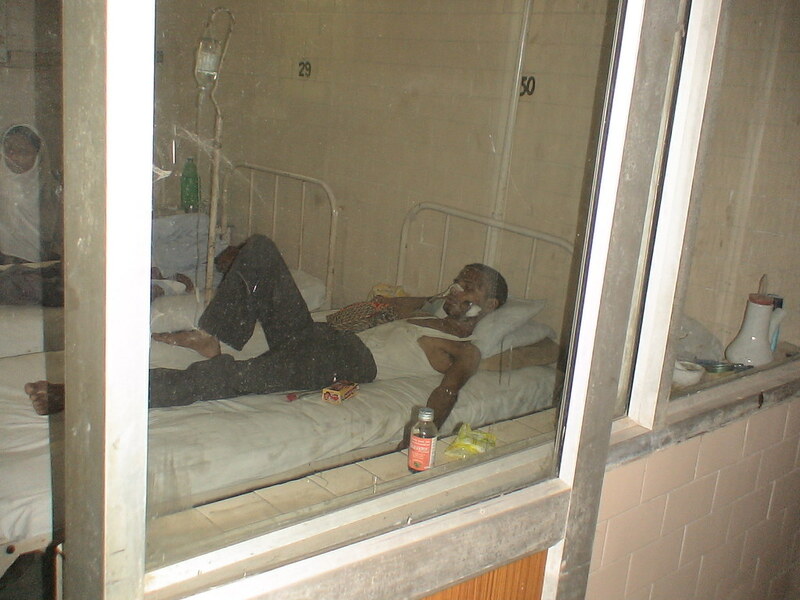 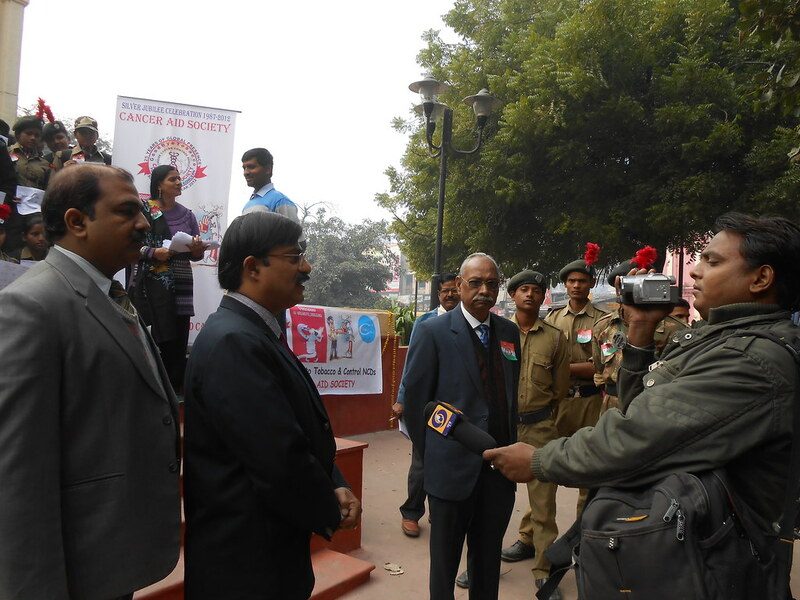 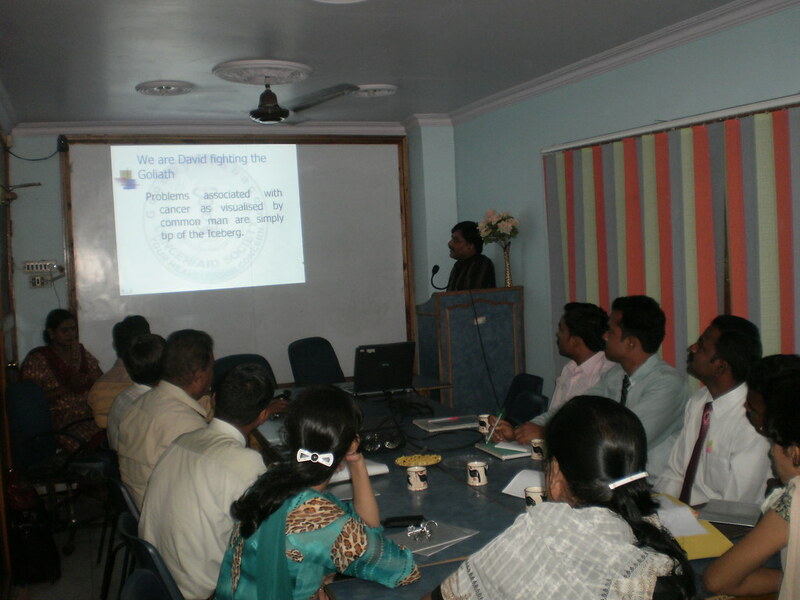 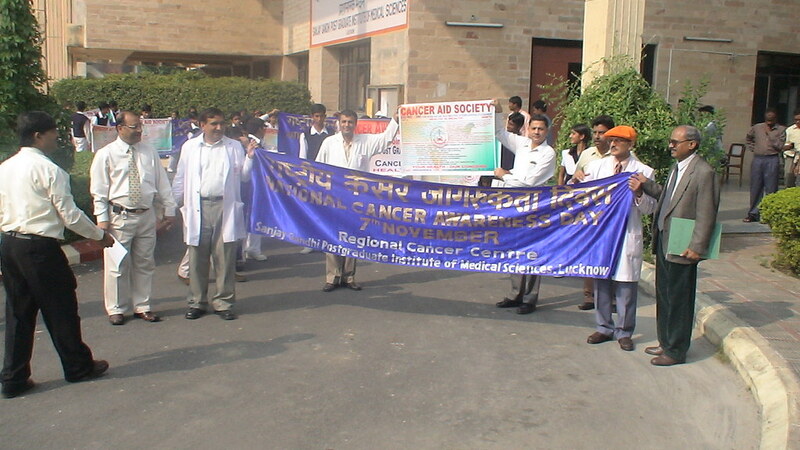 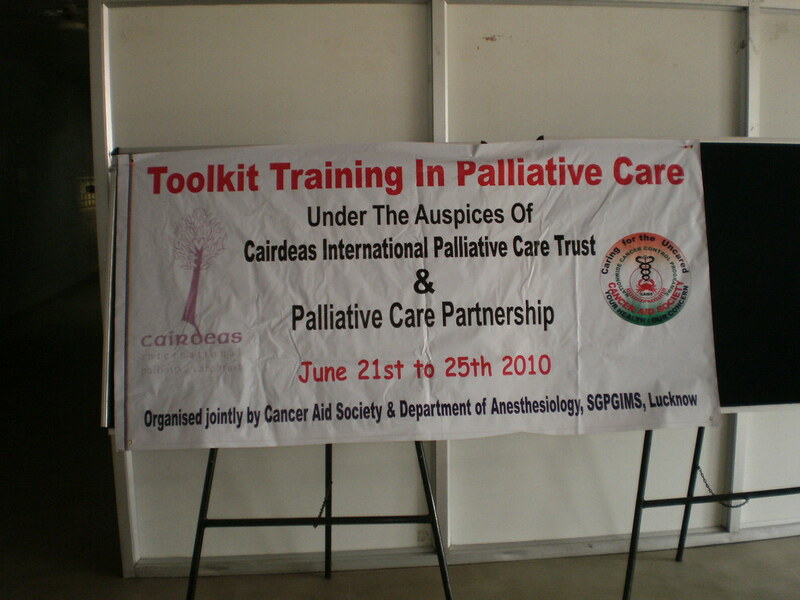 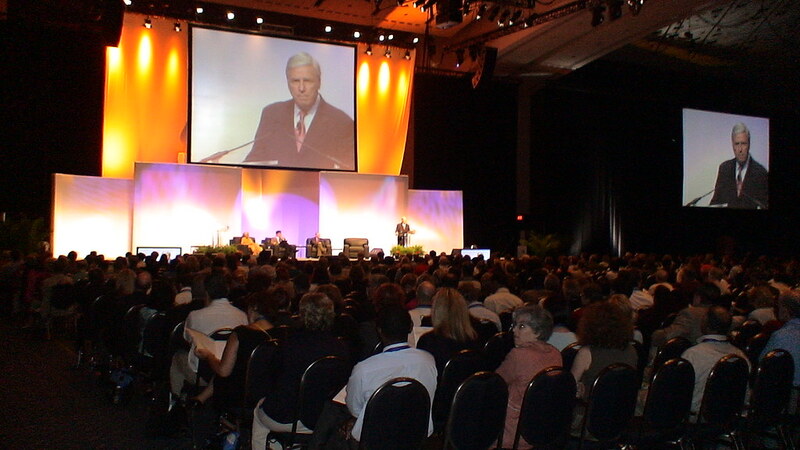 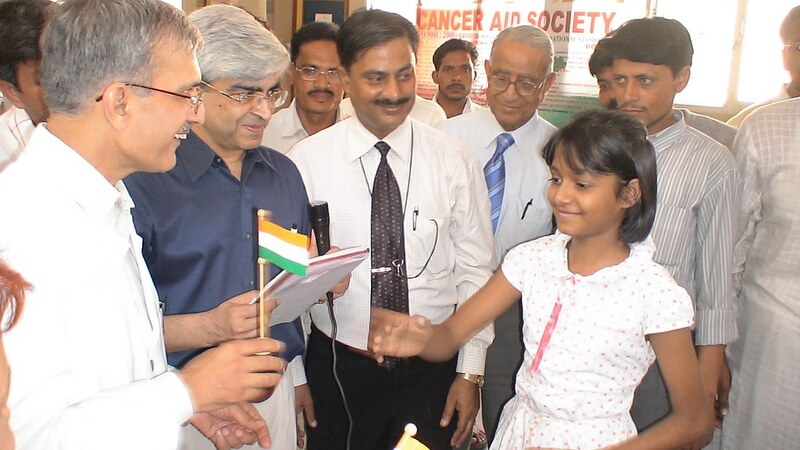 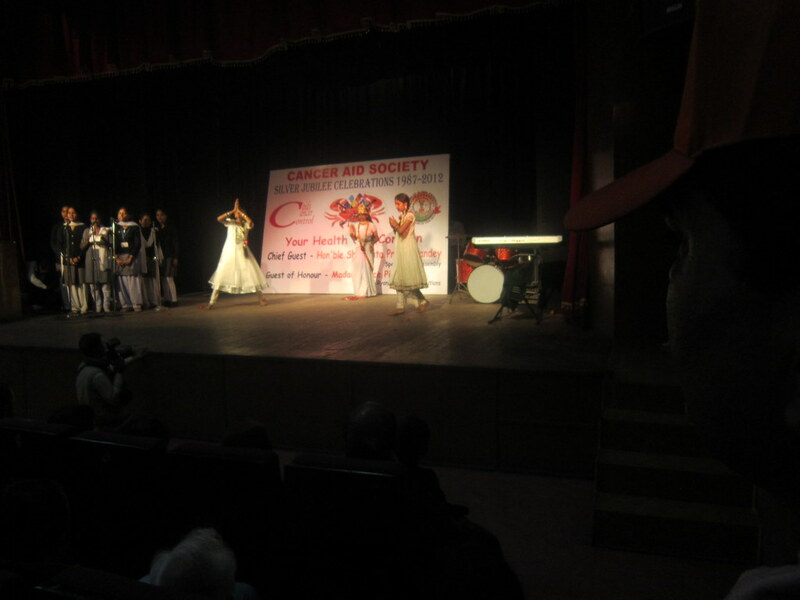 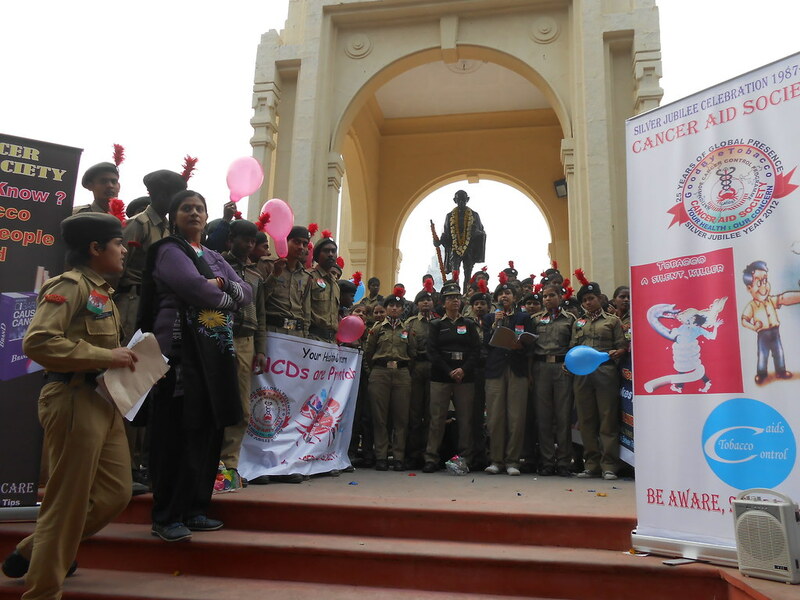 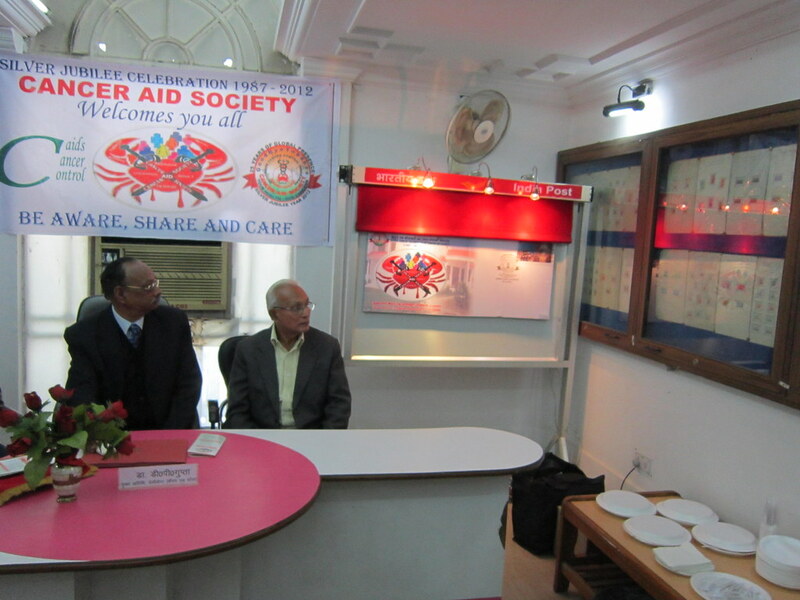 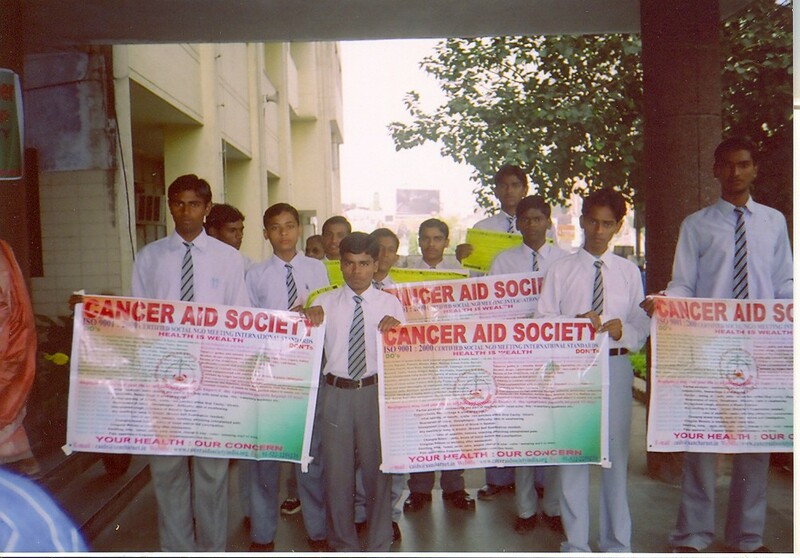 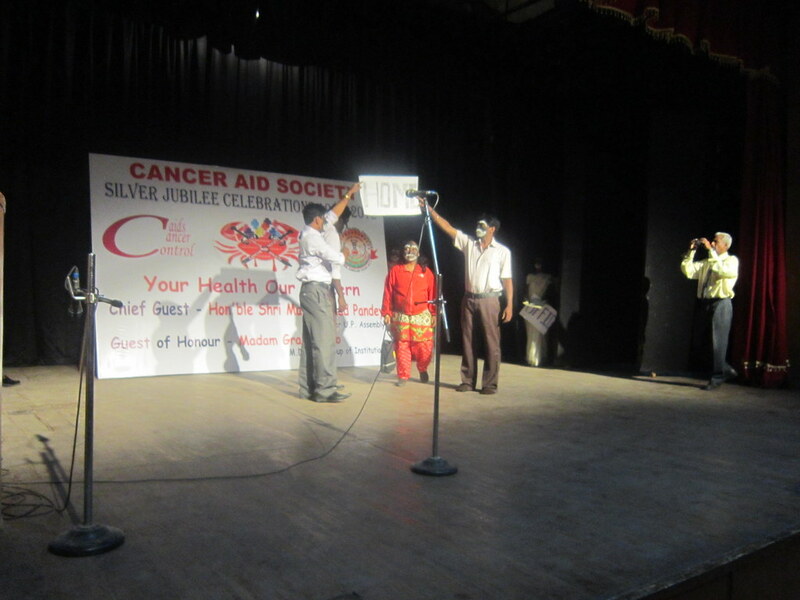 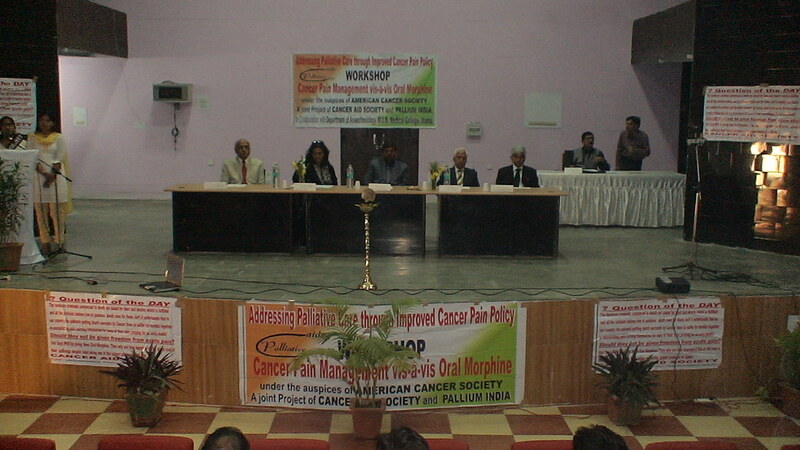 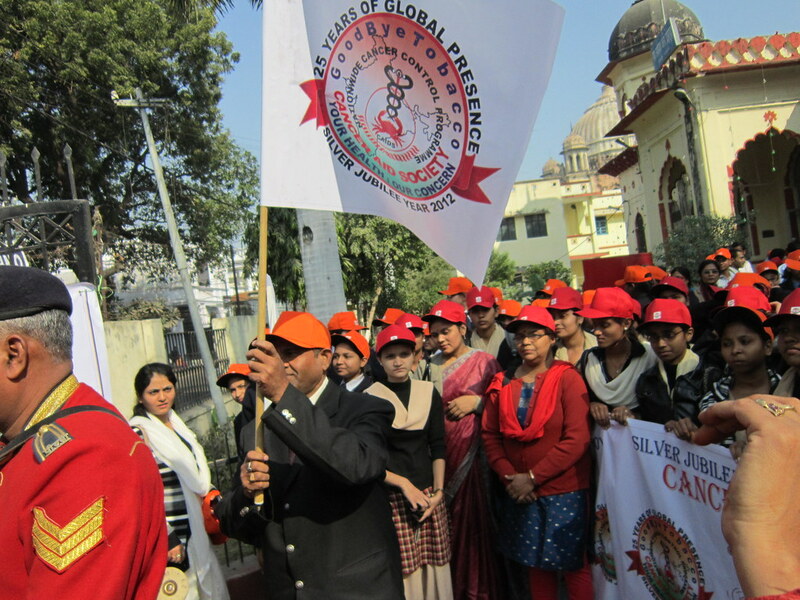 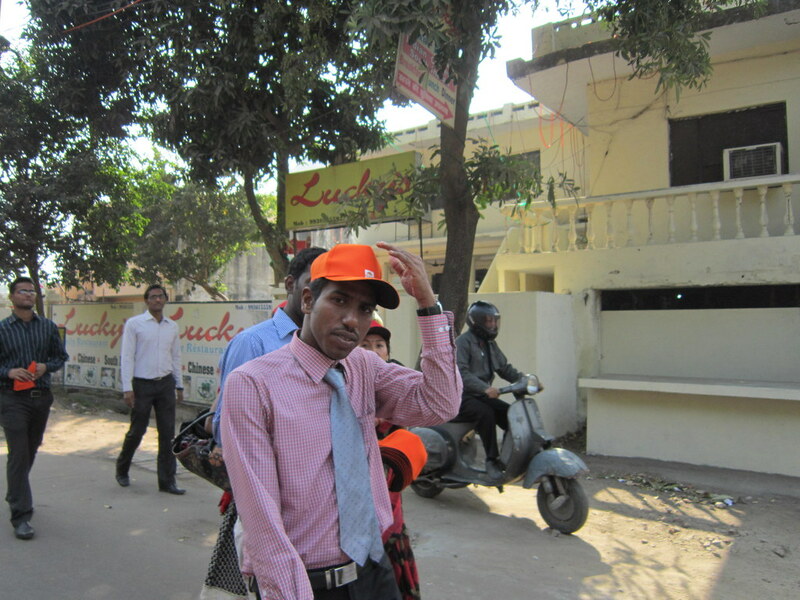 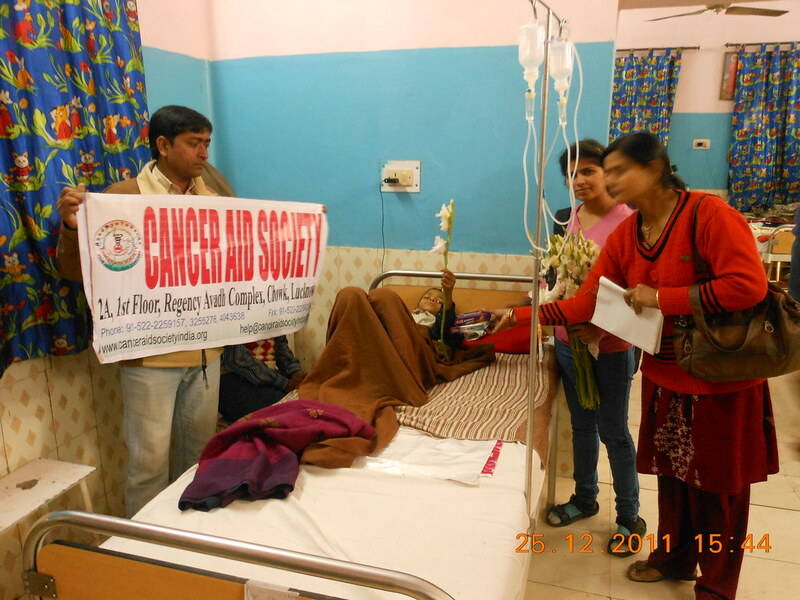 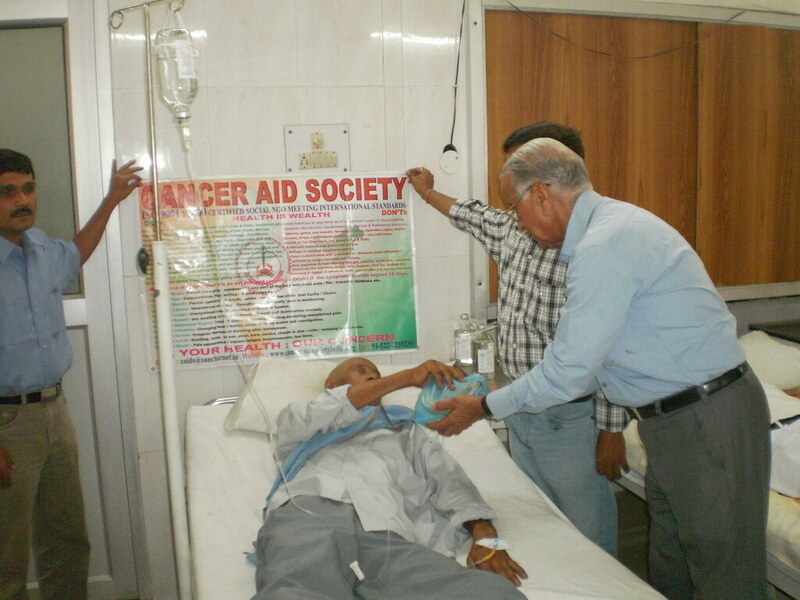 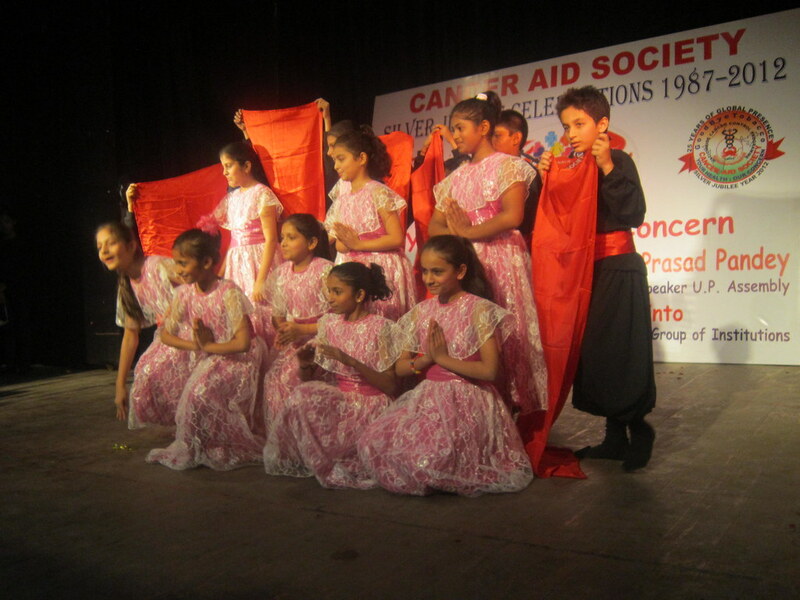 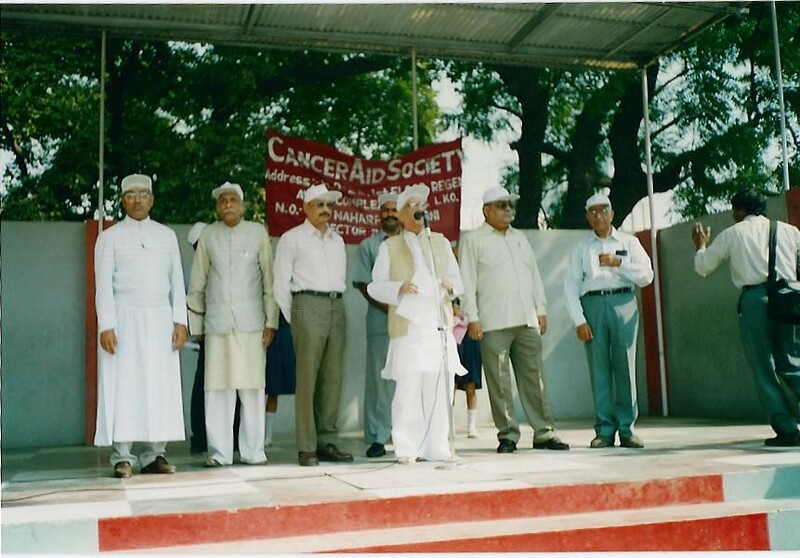 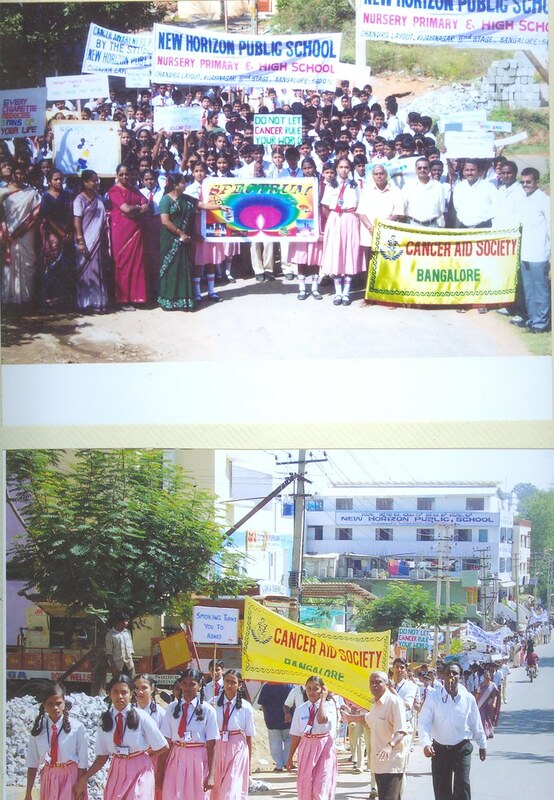 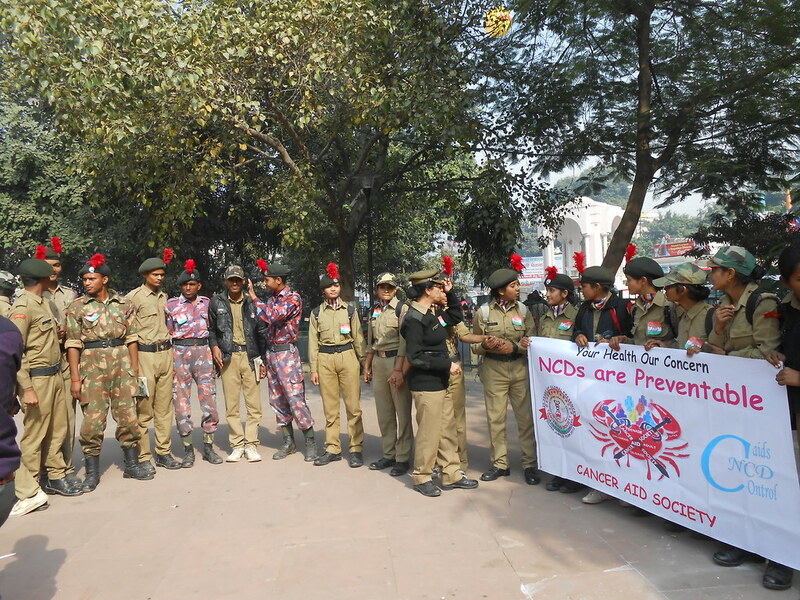 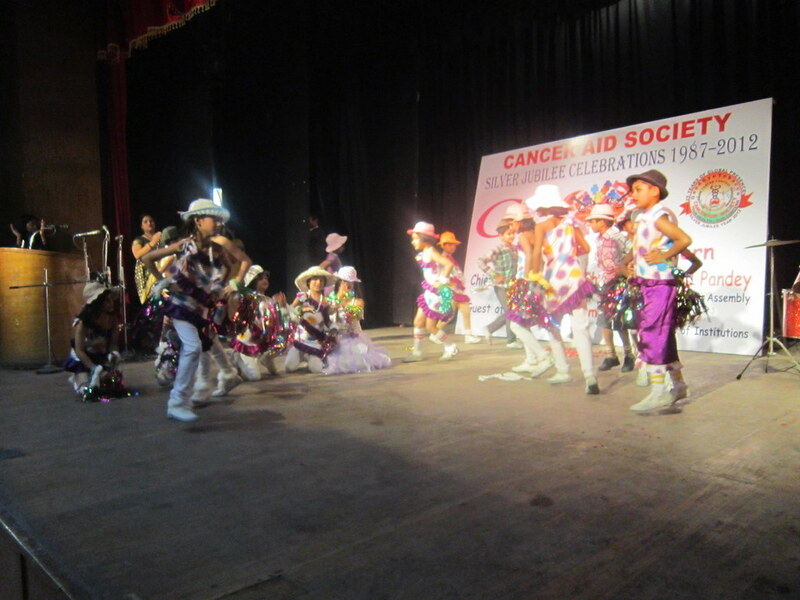 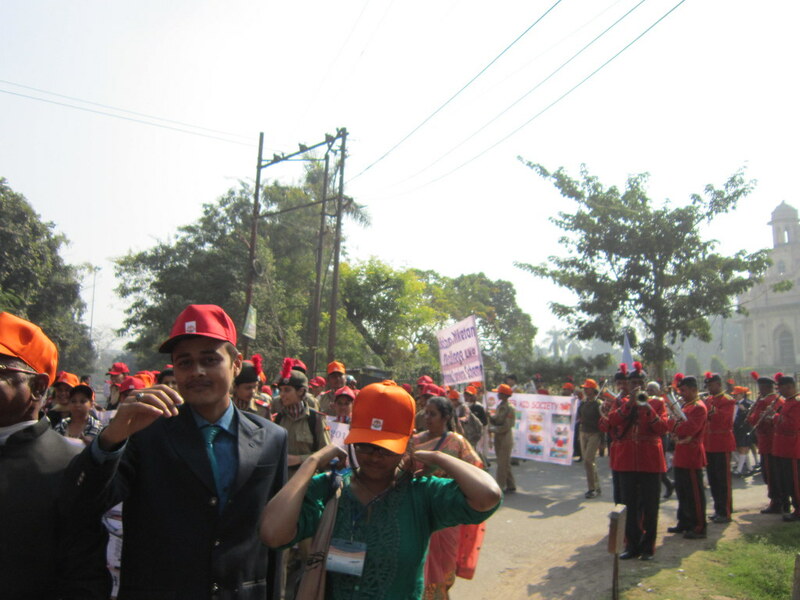 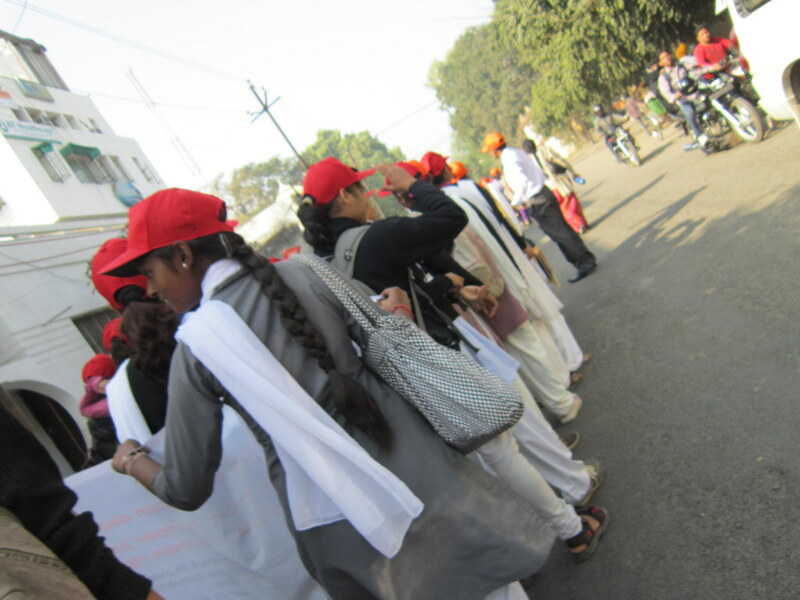 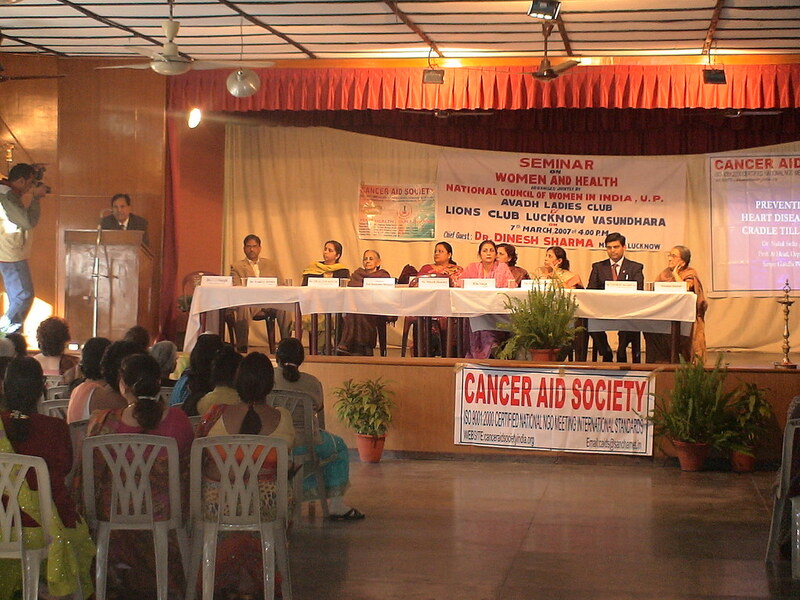 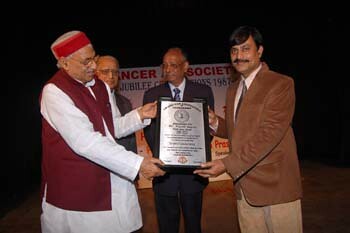 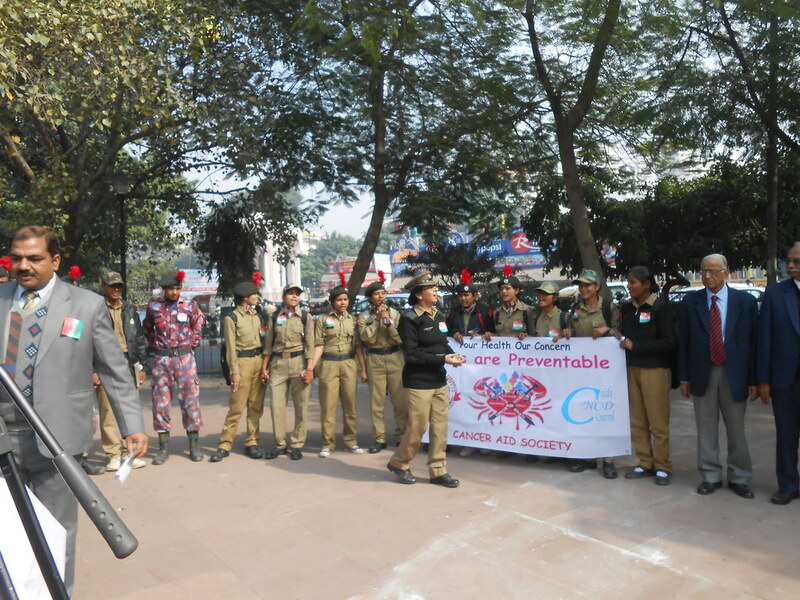 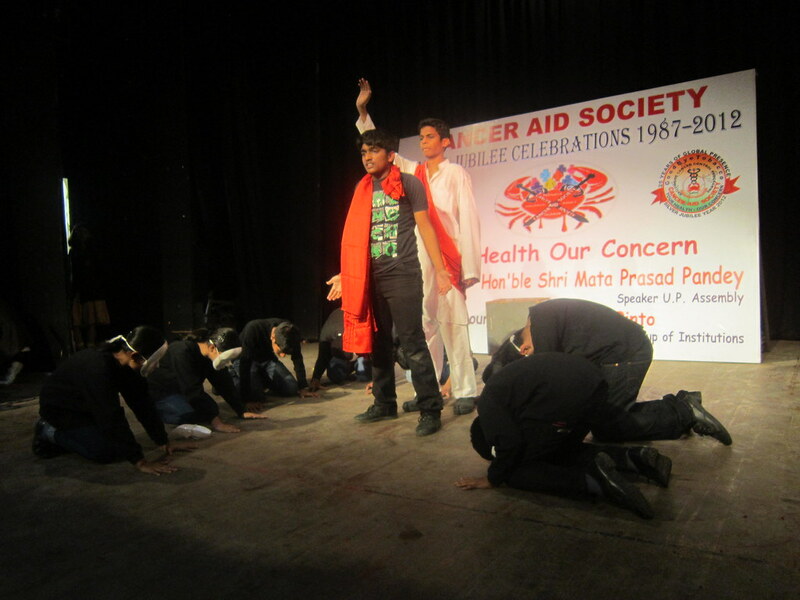 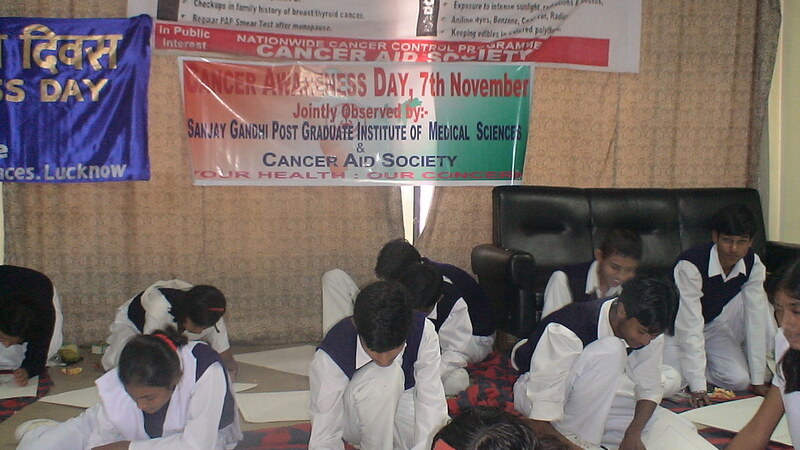 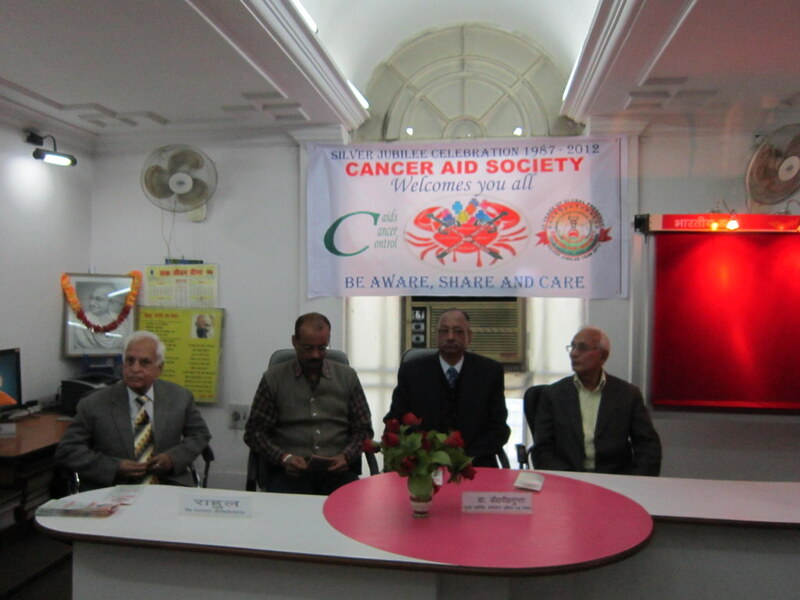 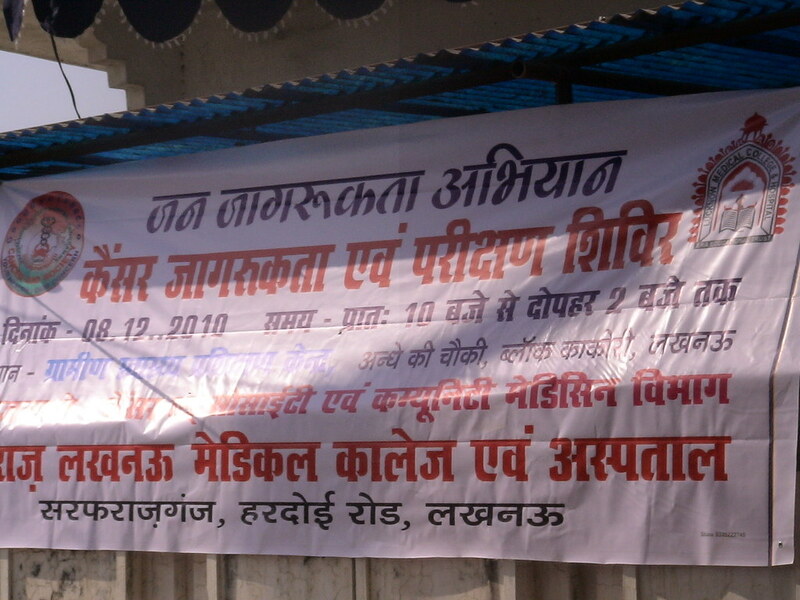 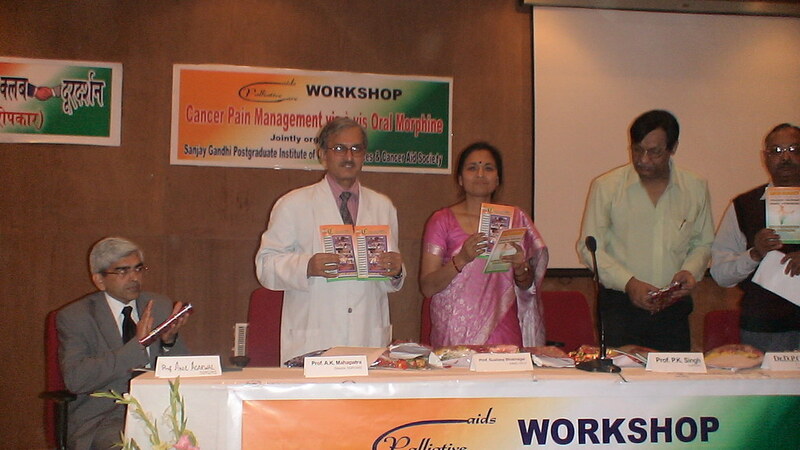 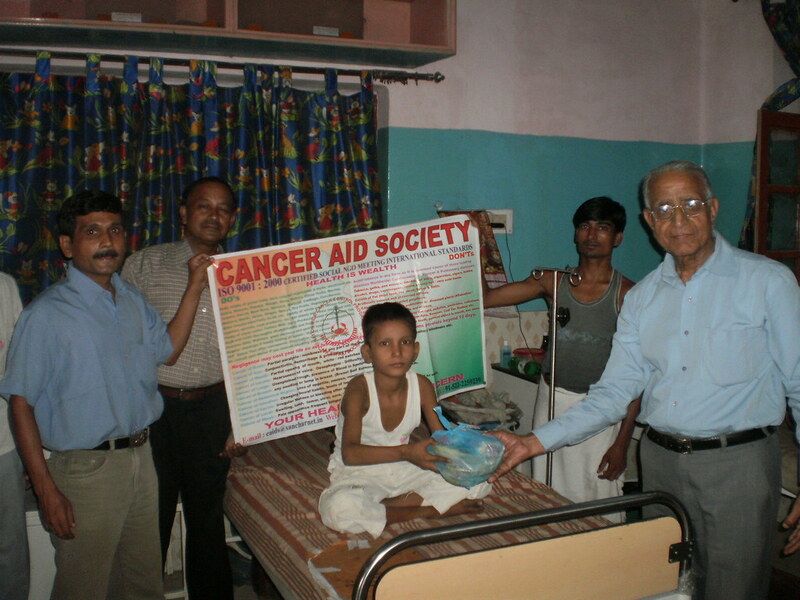 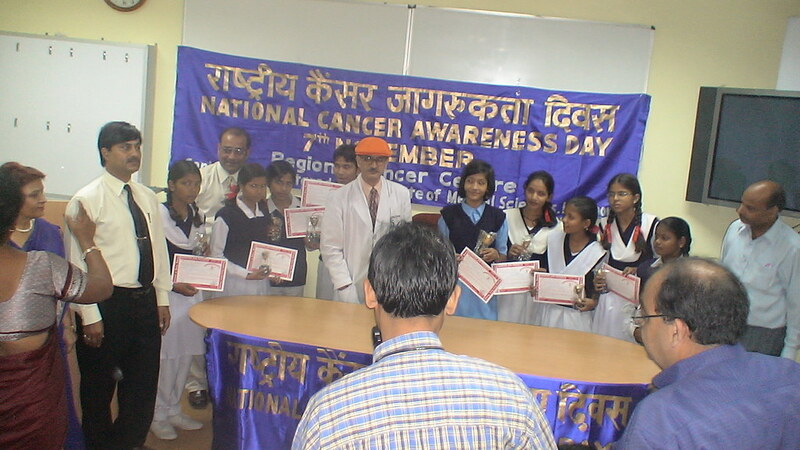 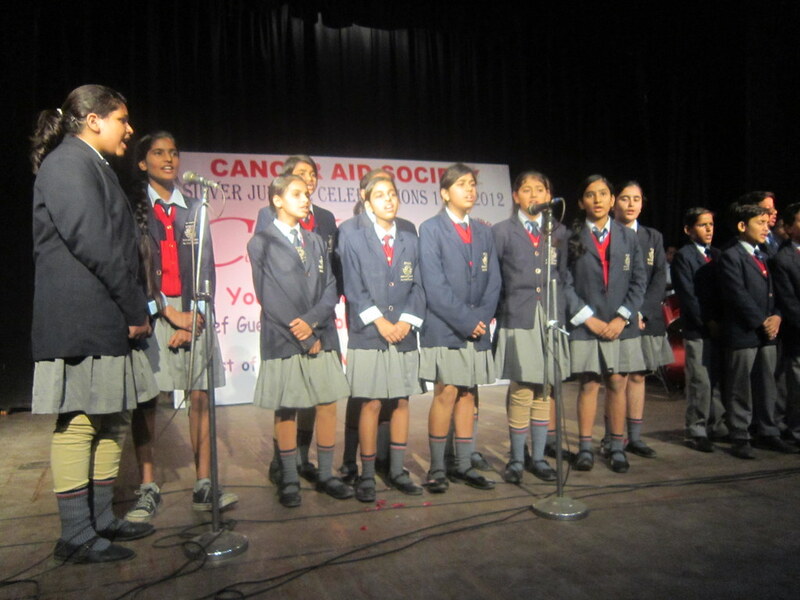 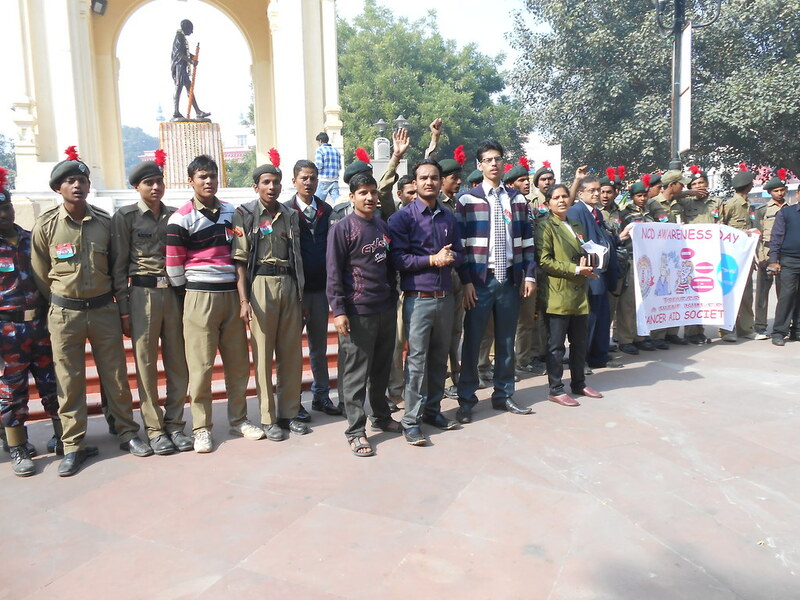 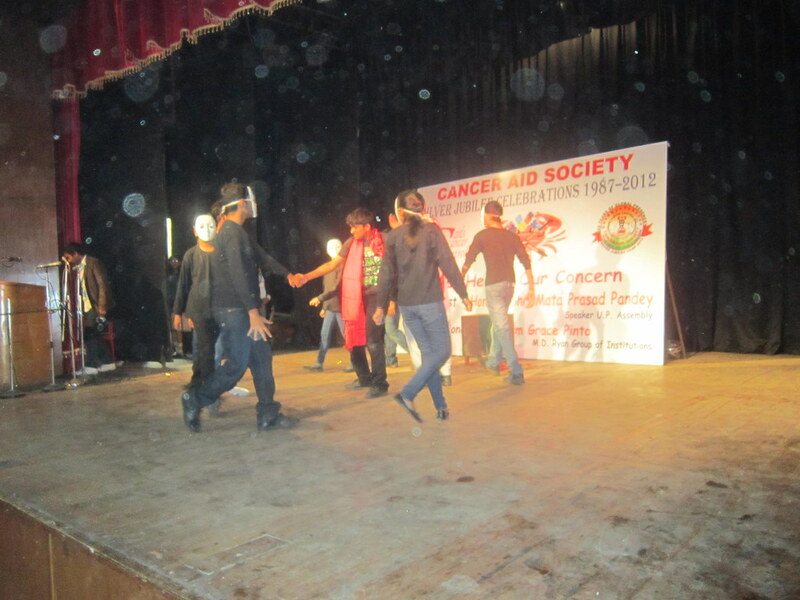 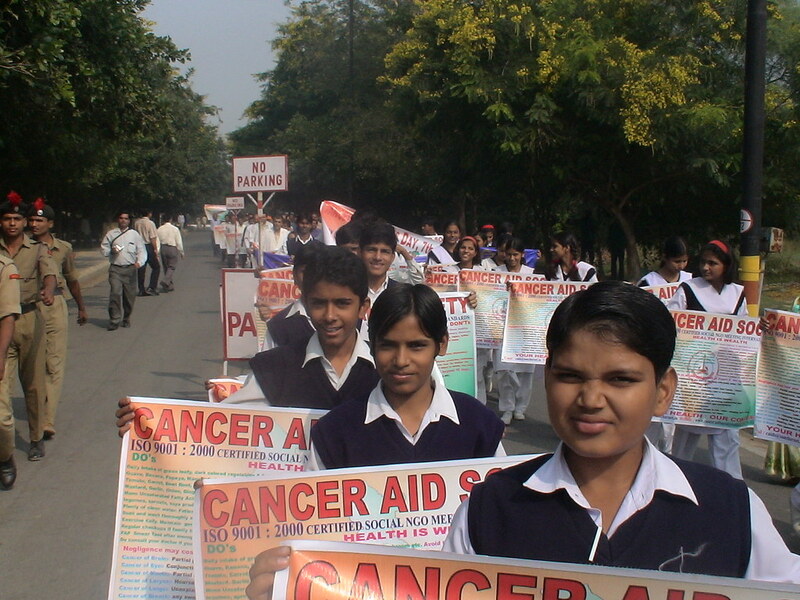 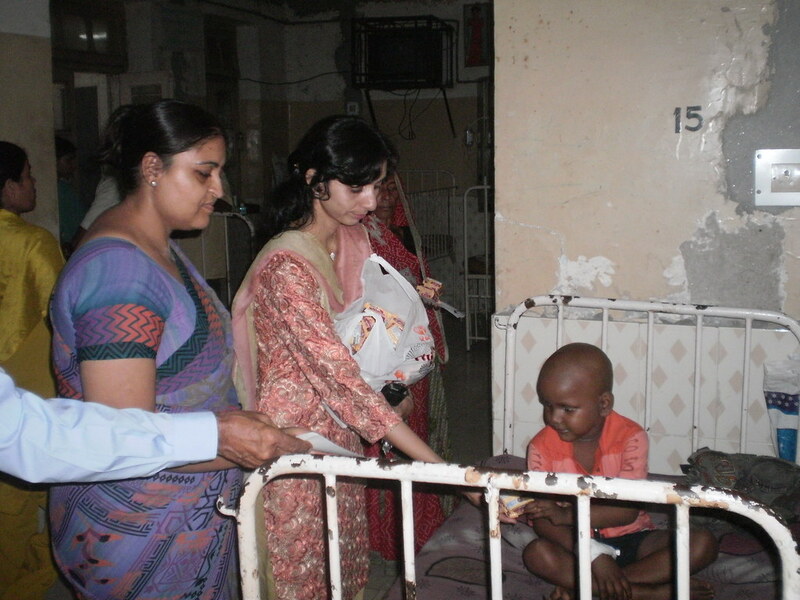 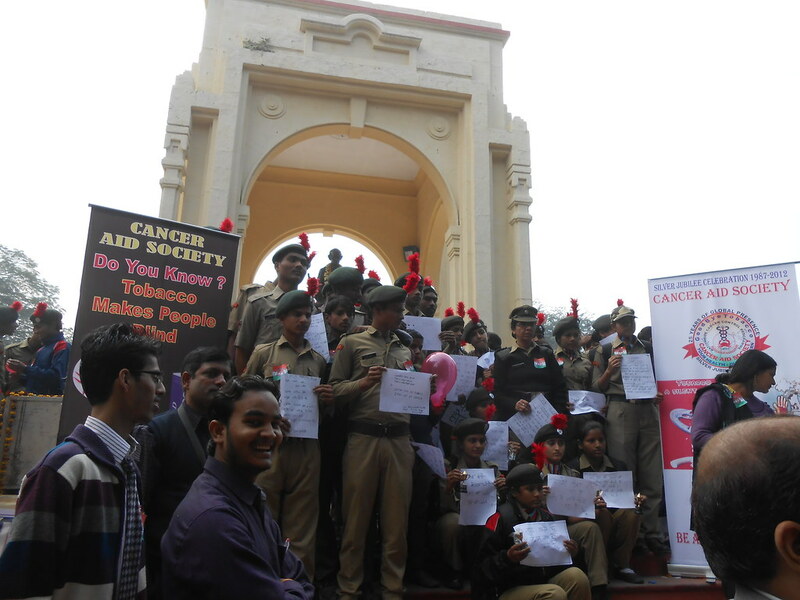 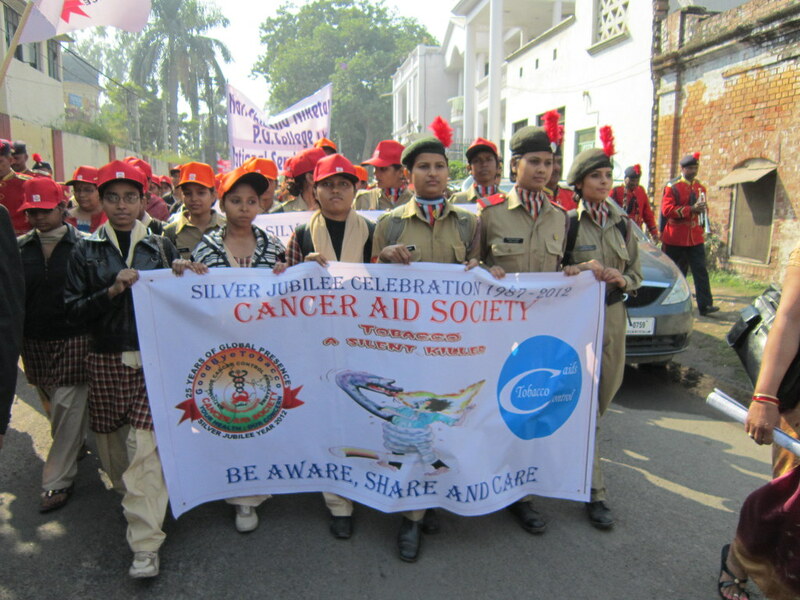 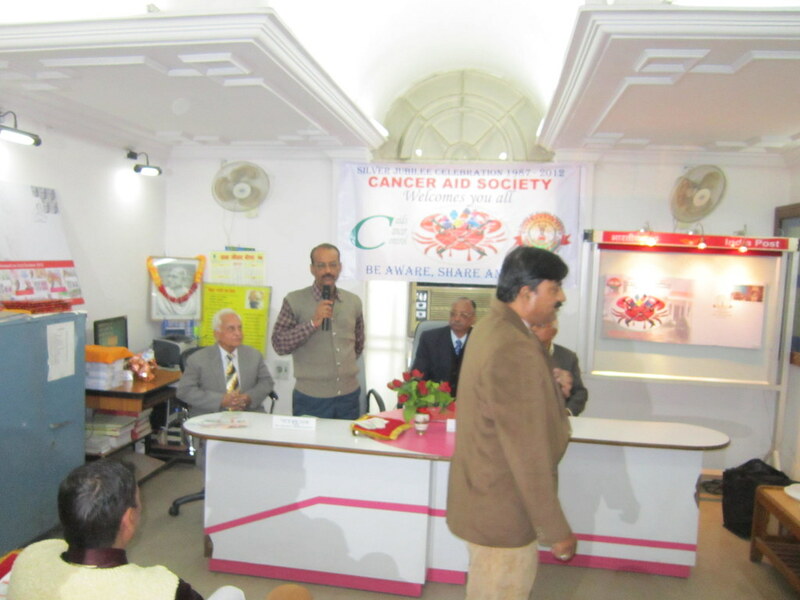 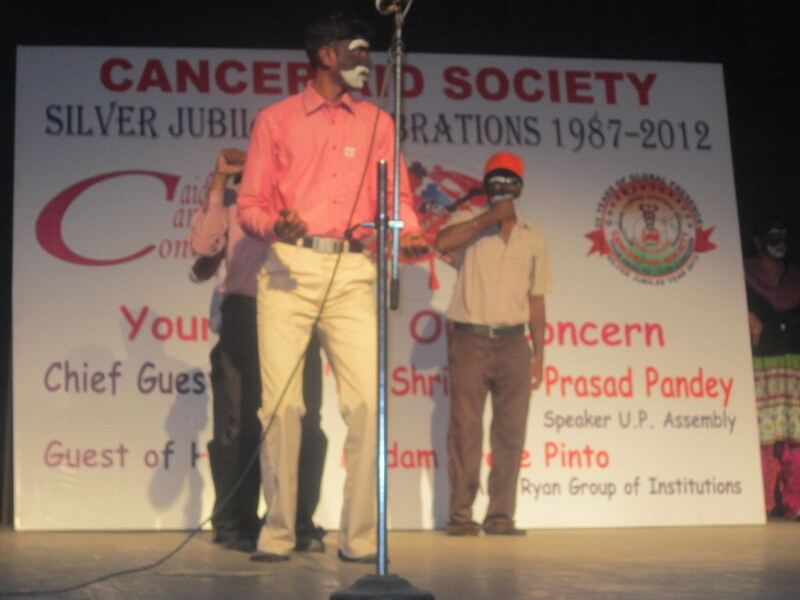 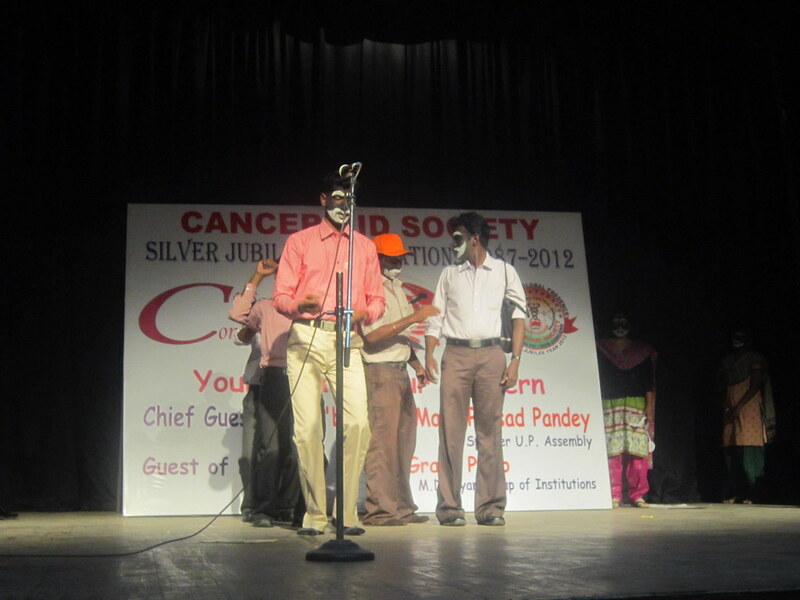 ….I appreciate the role of Cancer Aid Society to promote awareness of ill effects of the use of tobacco….